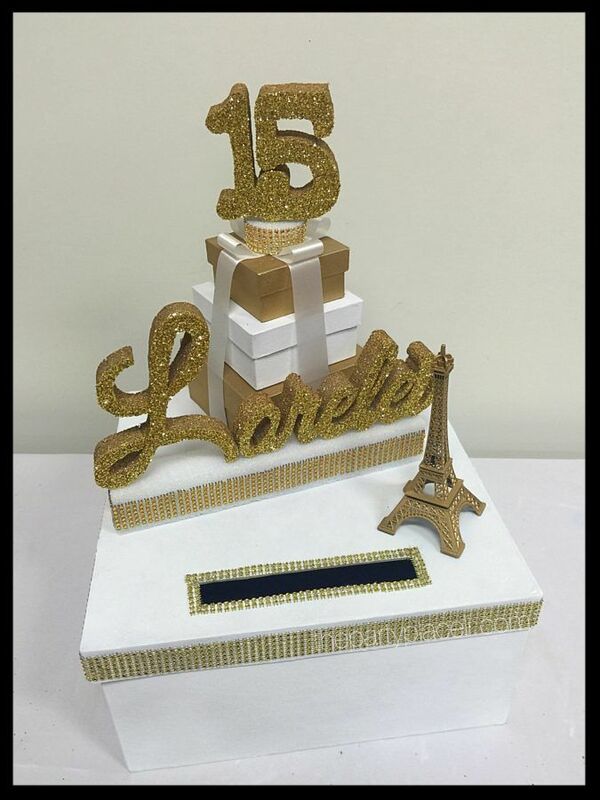 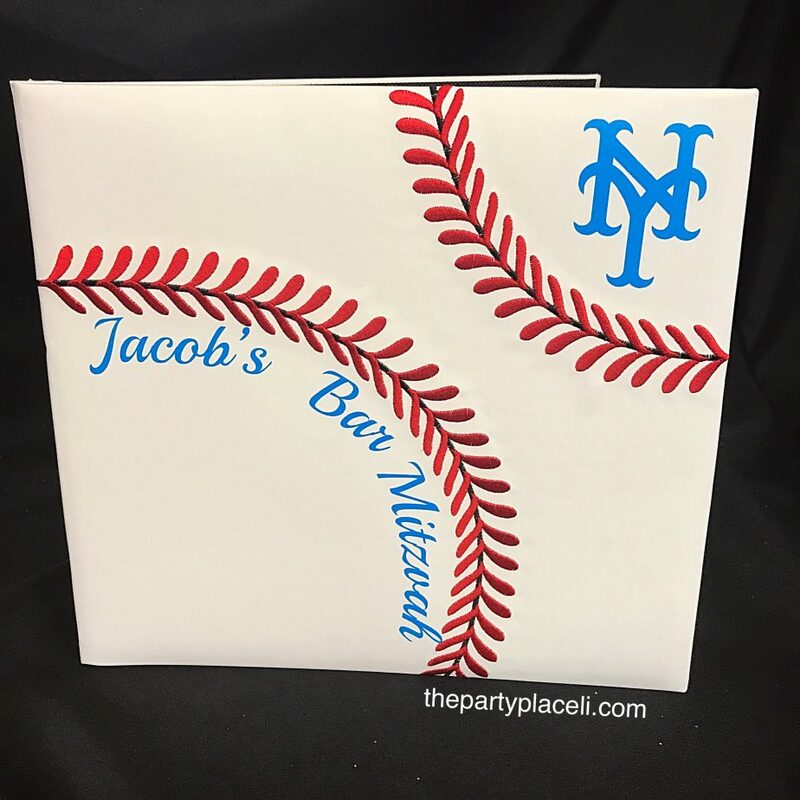 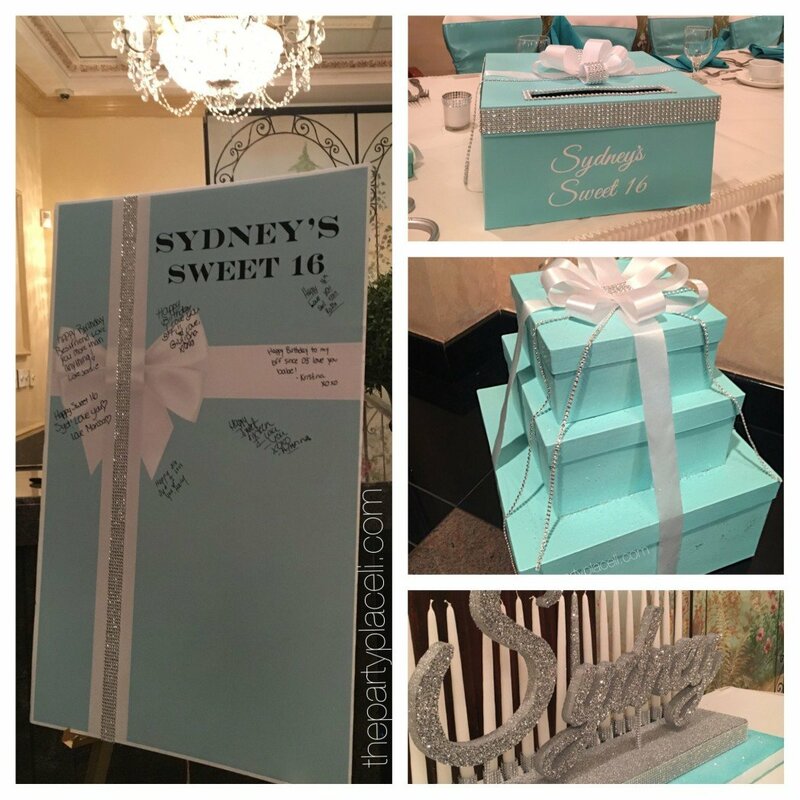 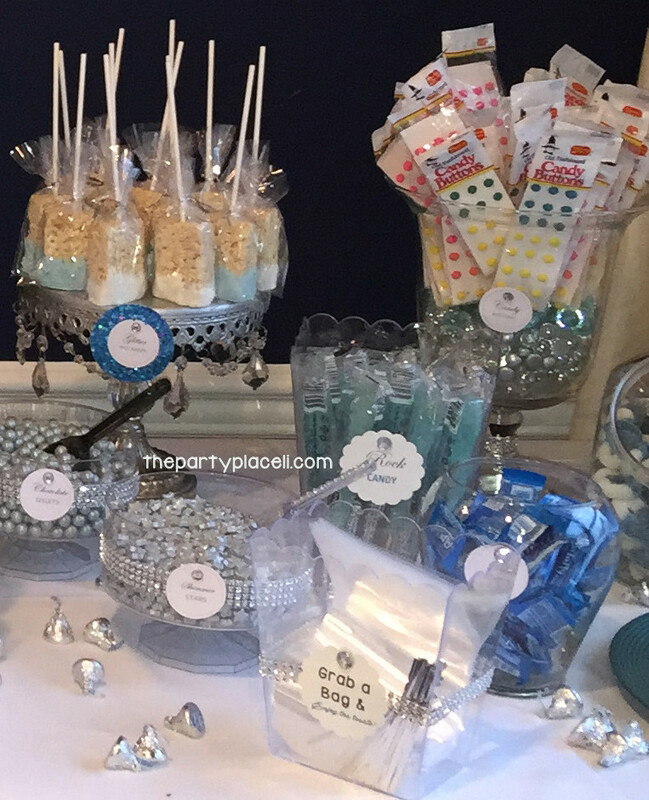 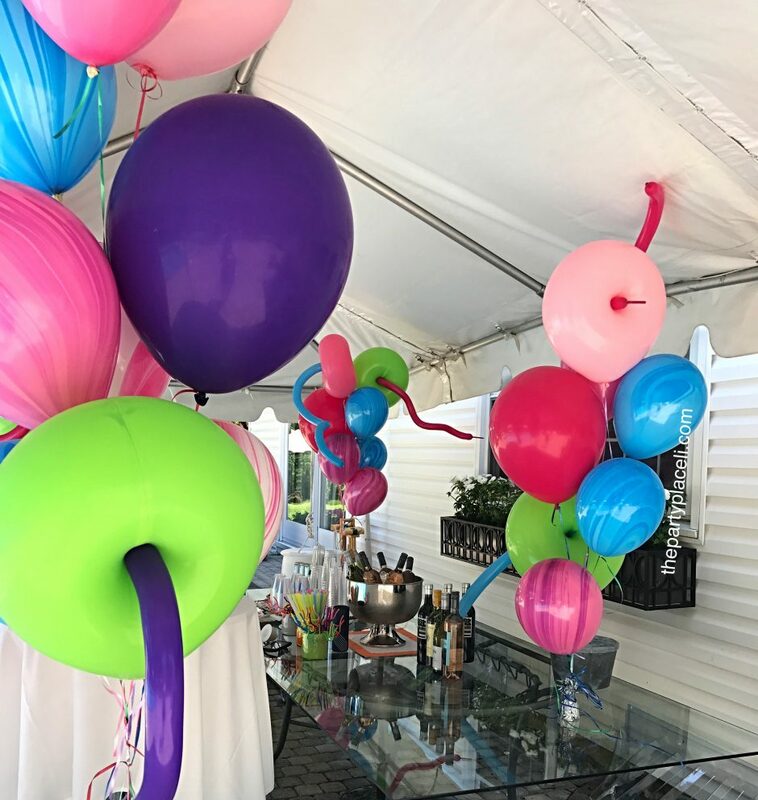 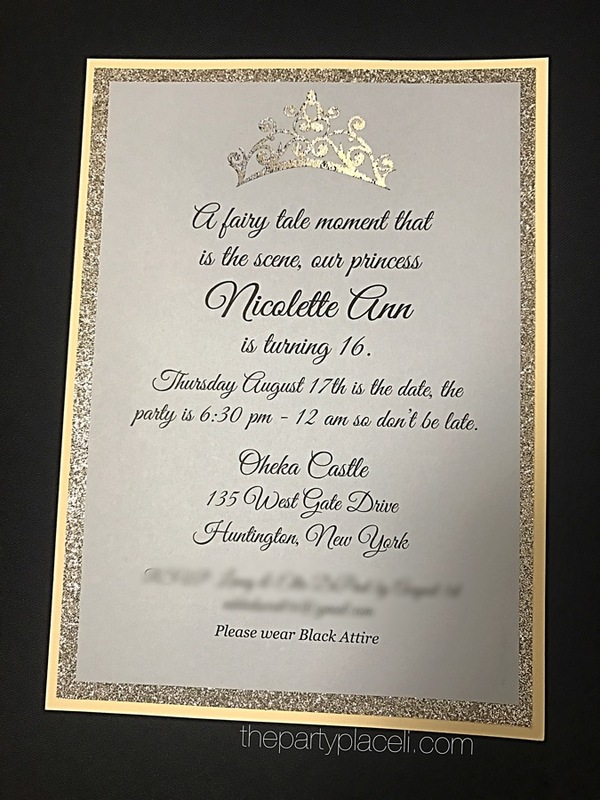 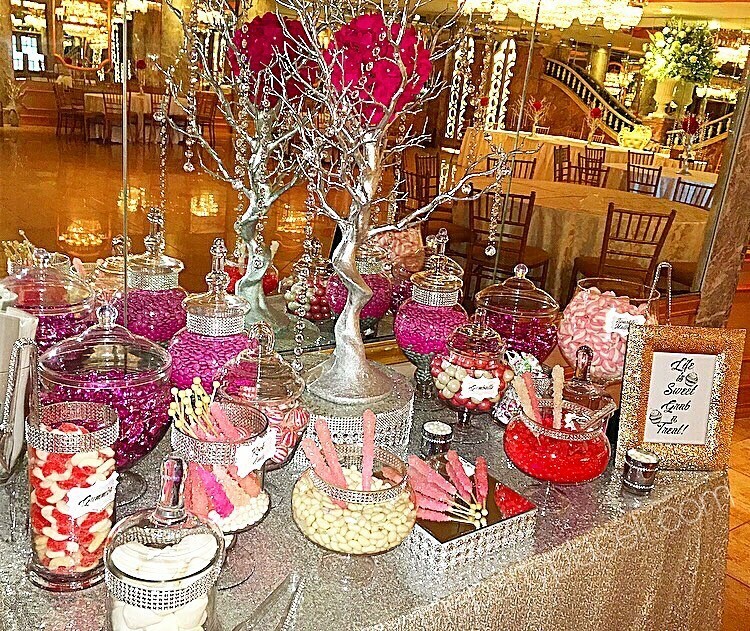 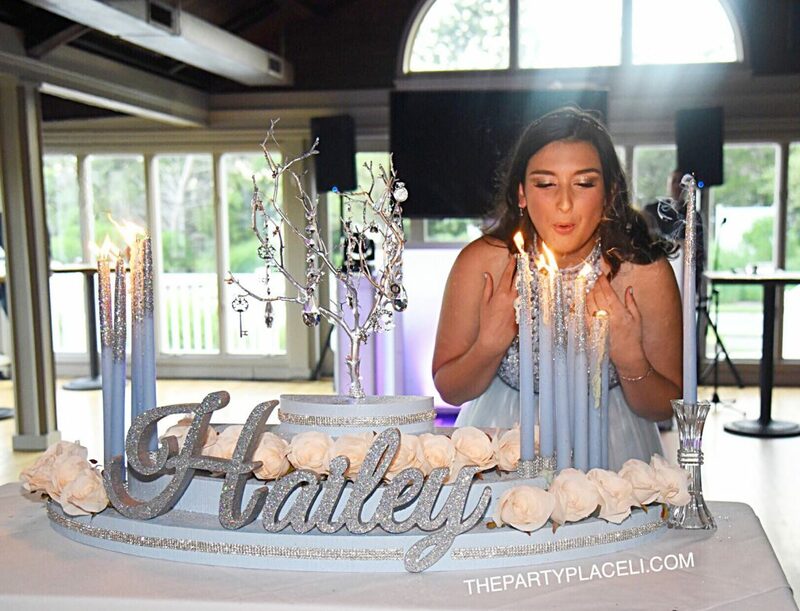 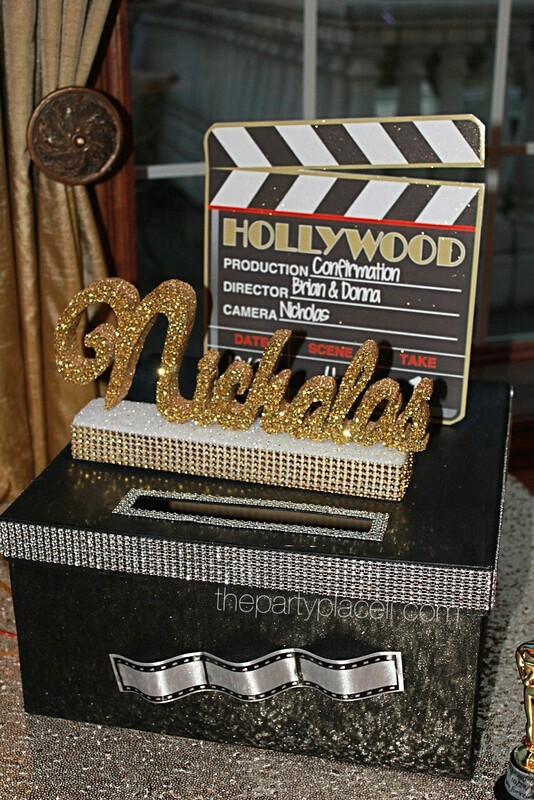 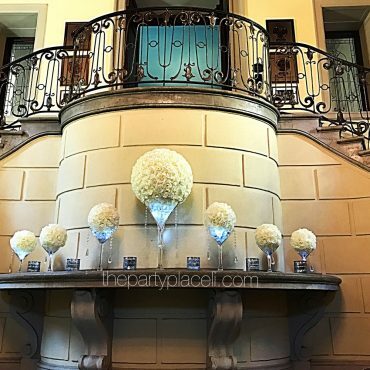 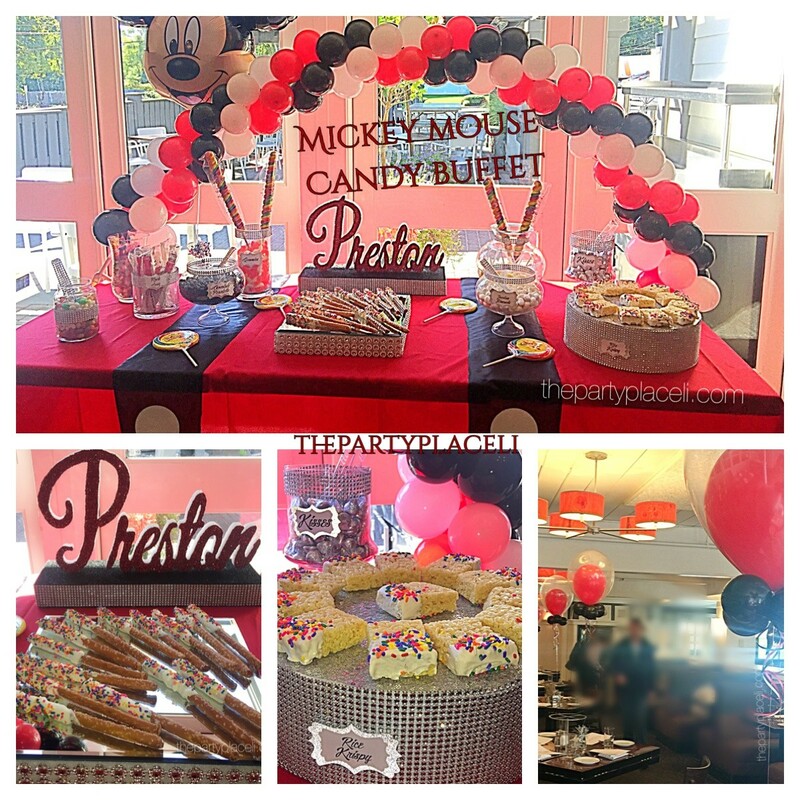 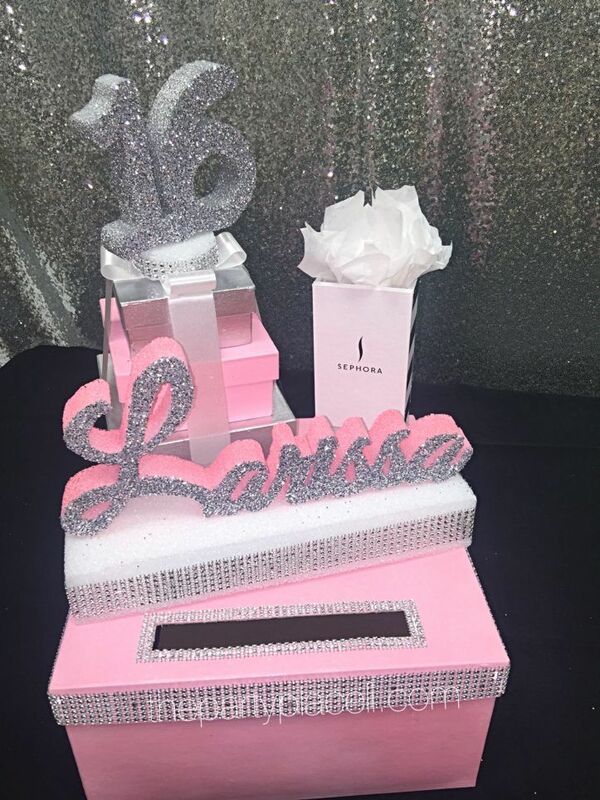 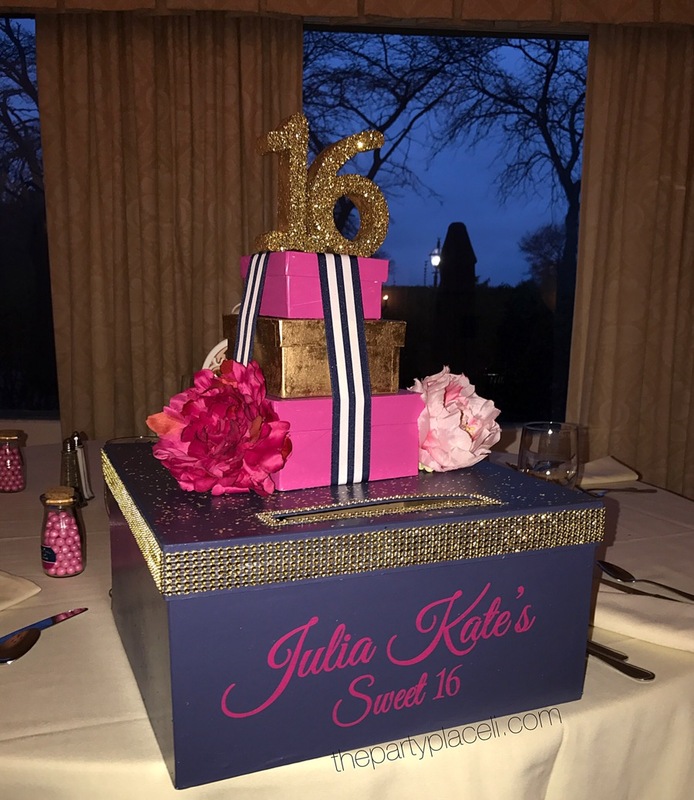 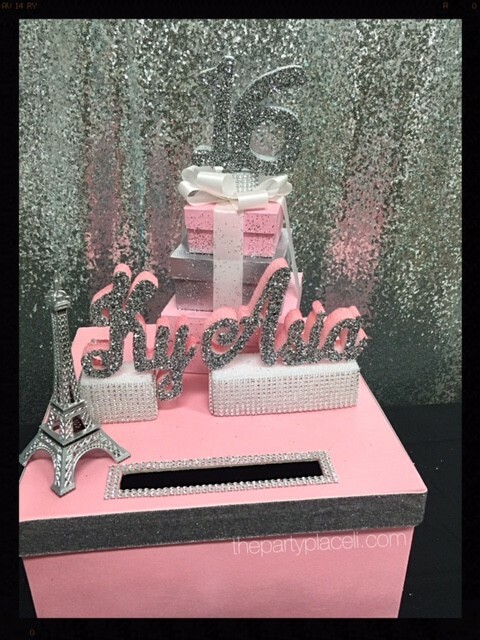 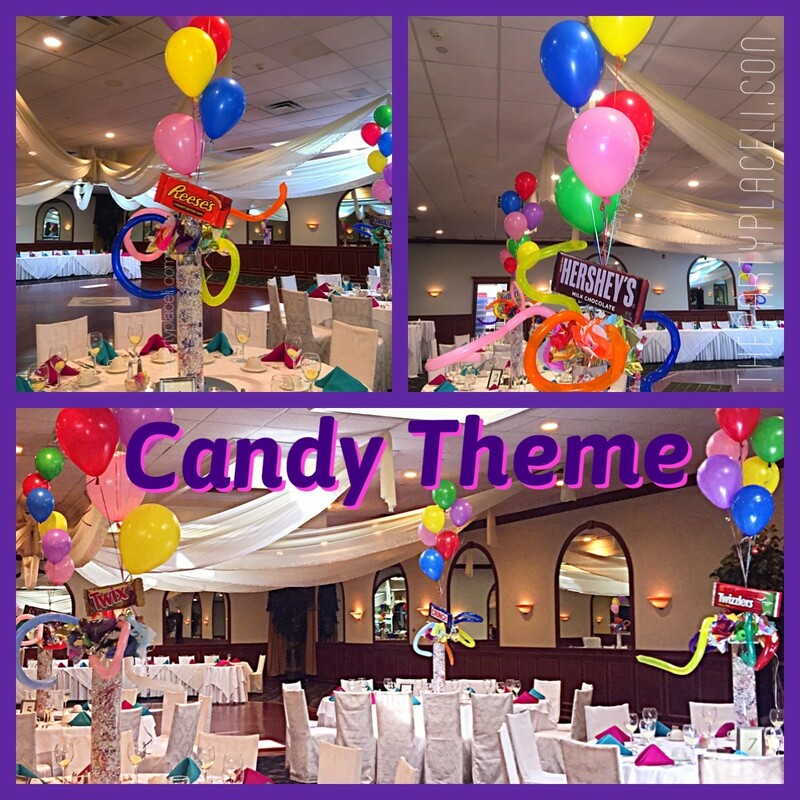 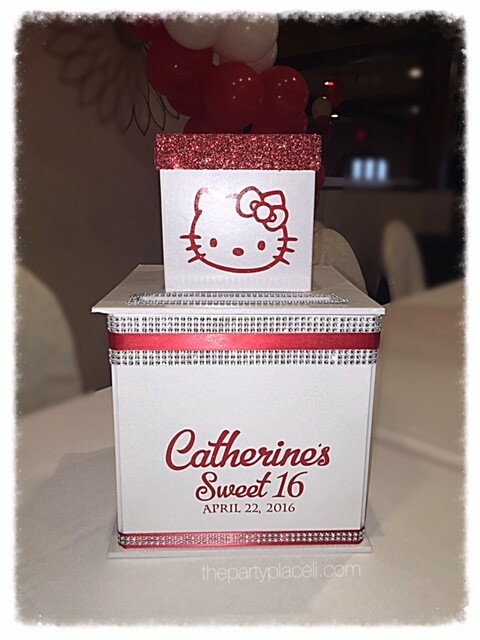 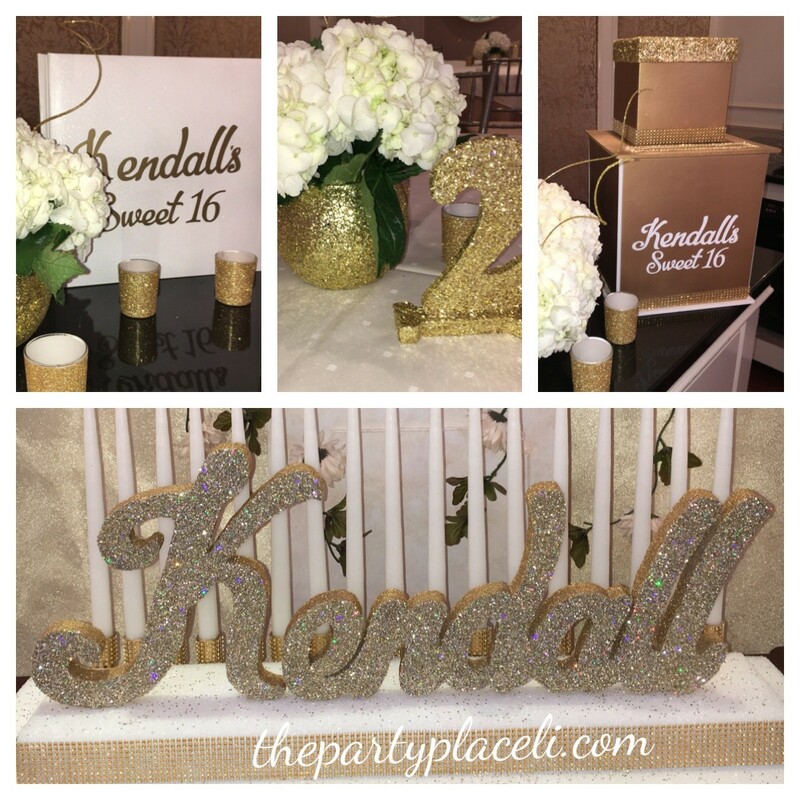 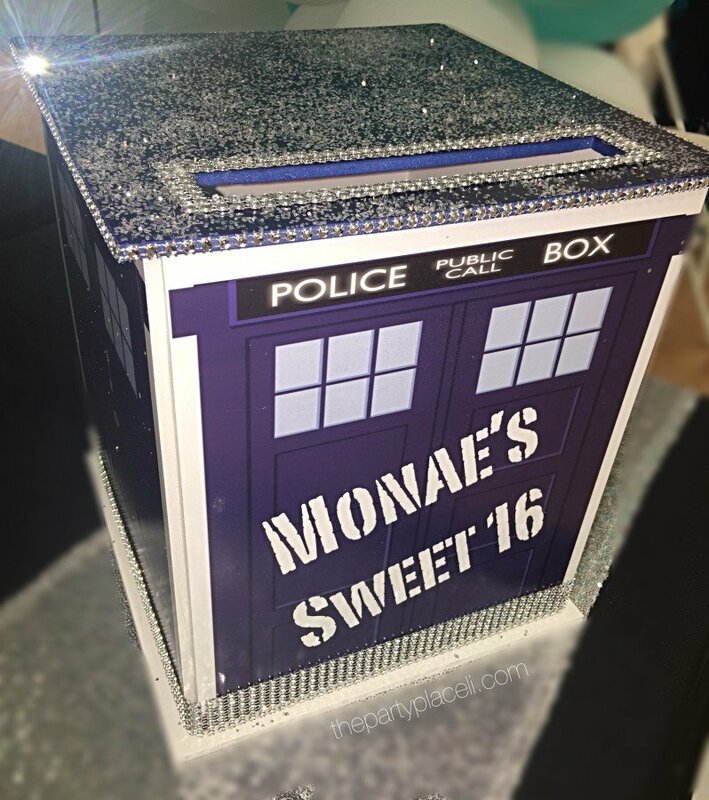 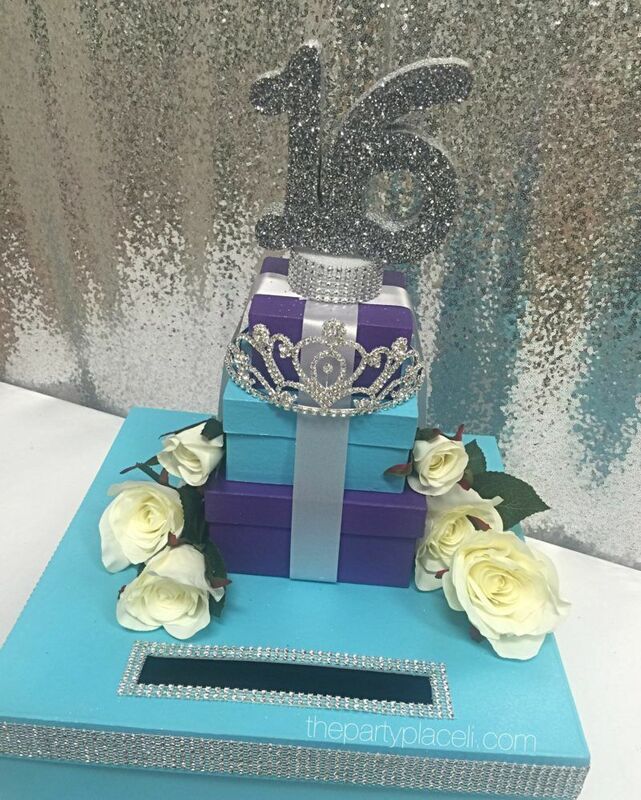 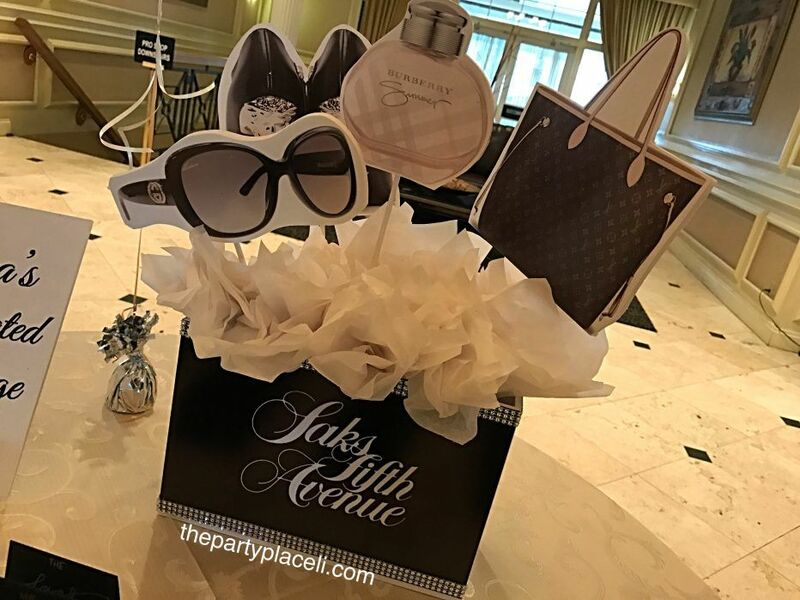 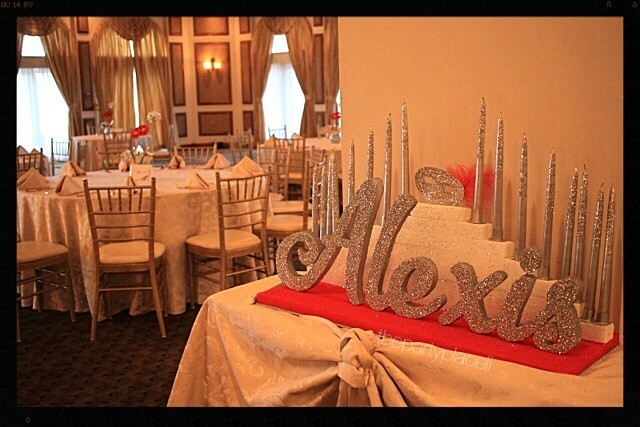 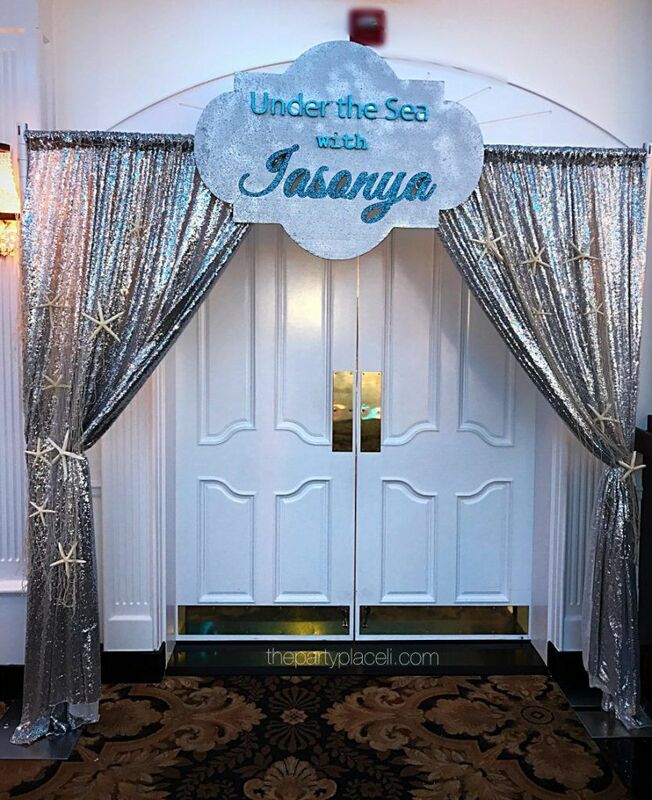 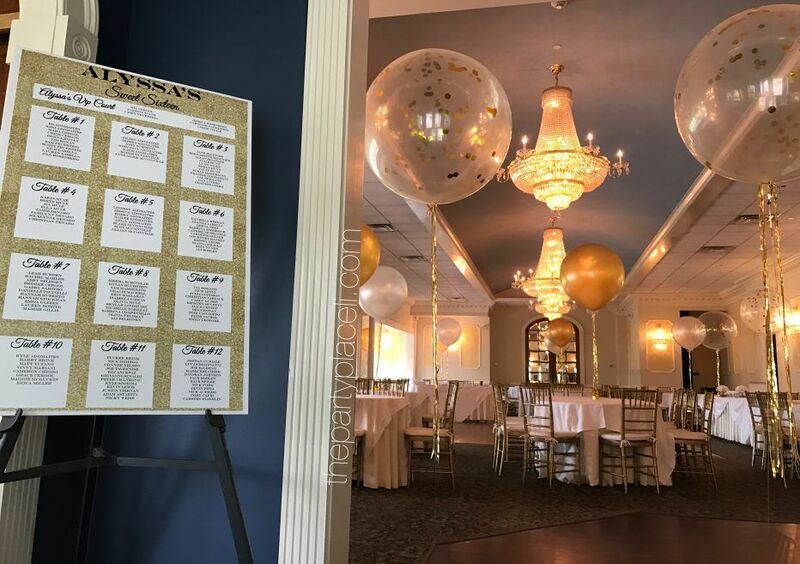 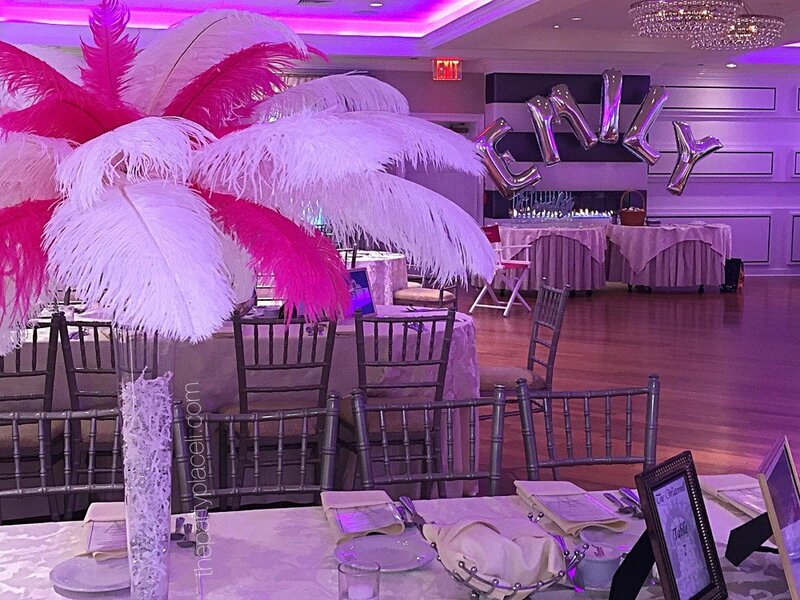 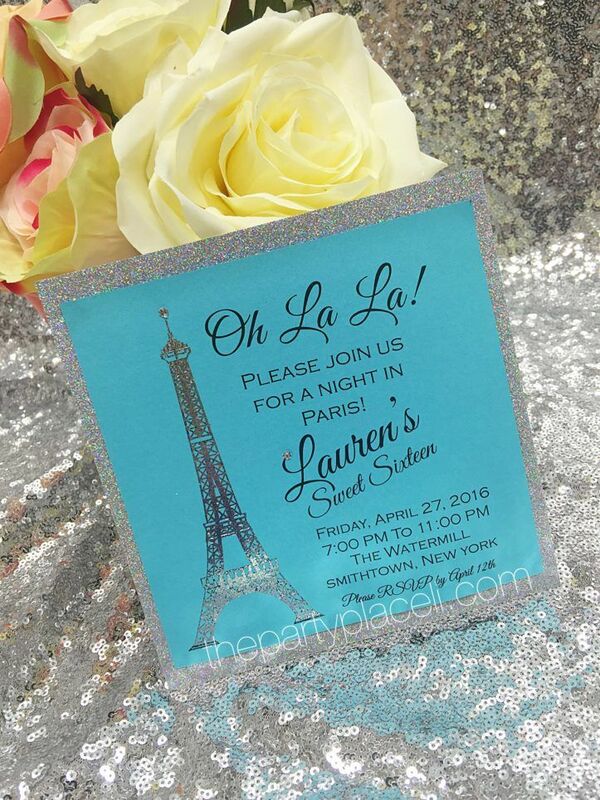 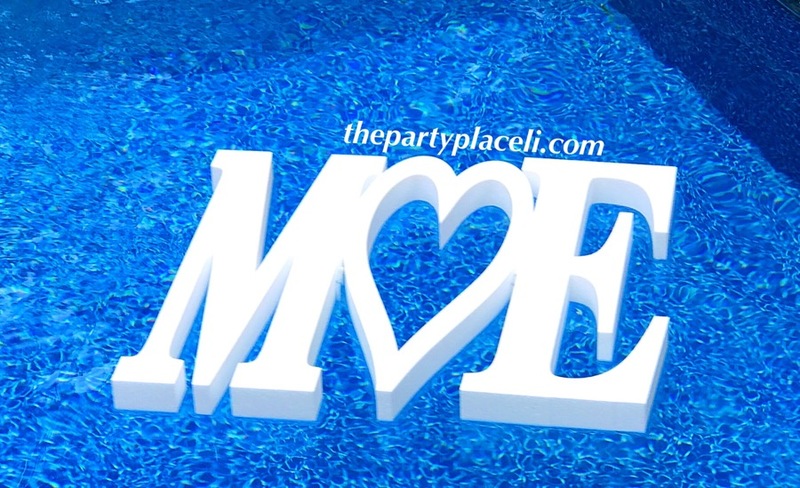 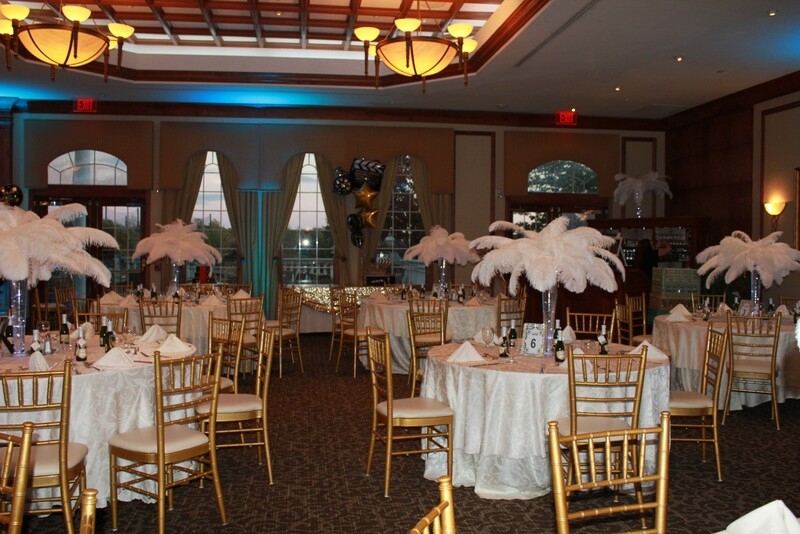 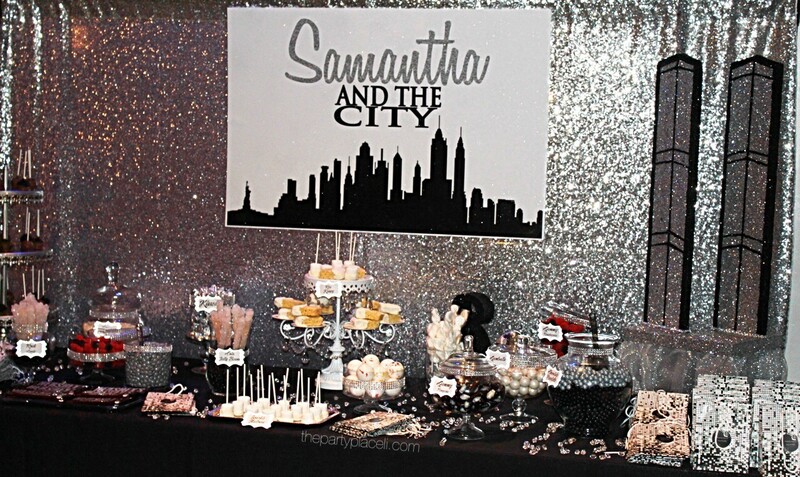 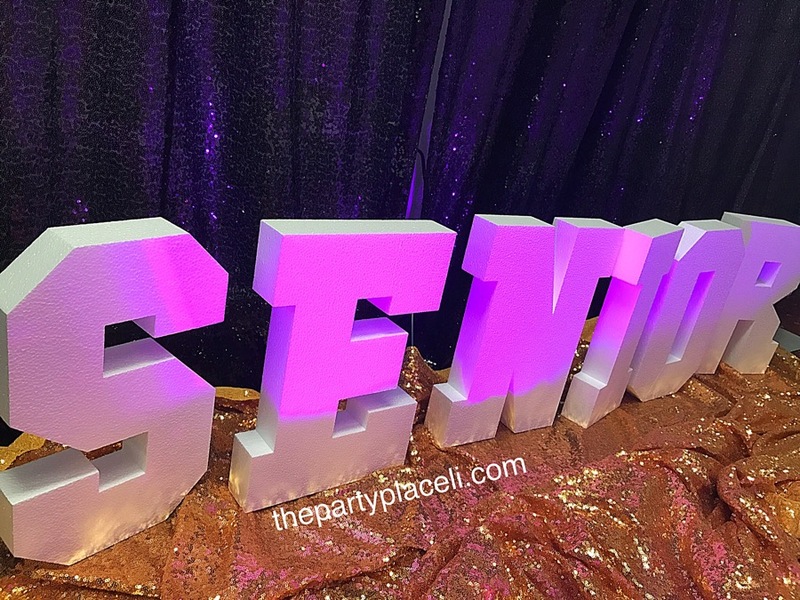 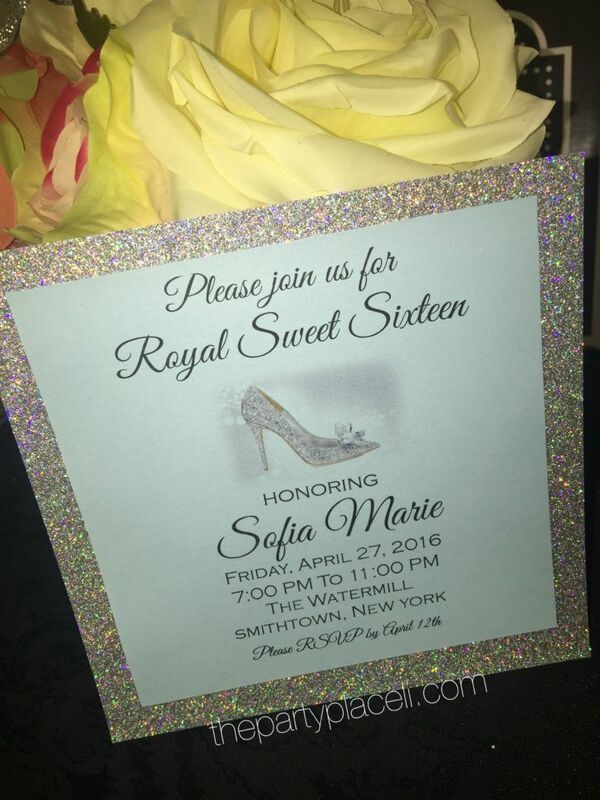 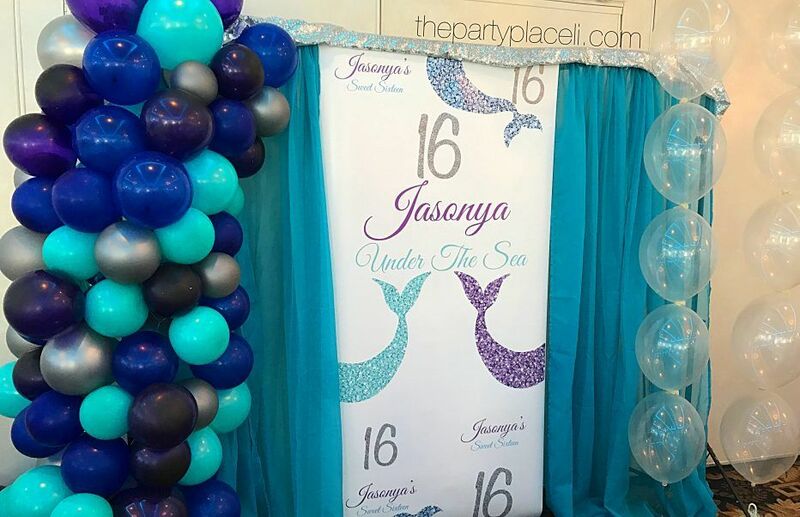 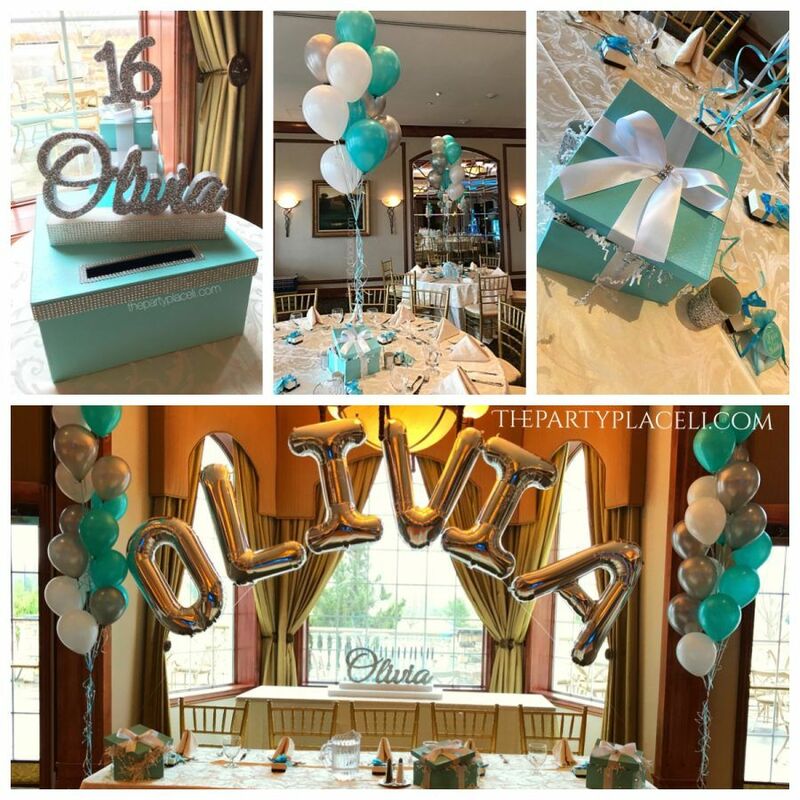 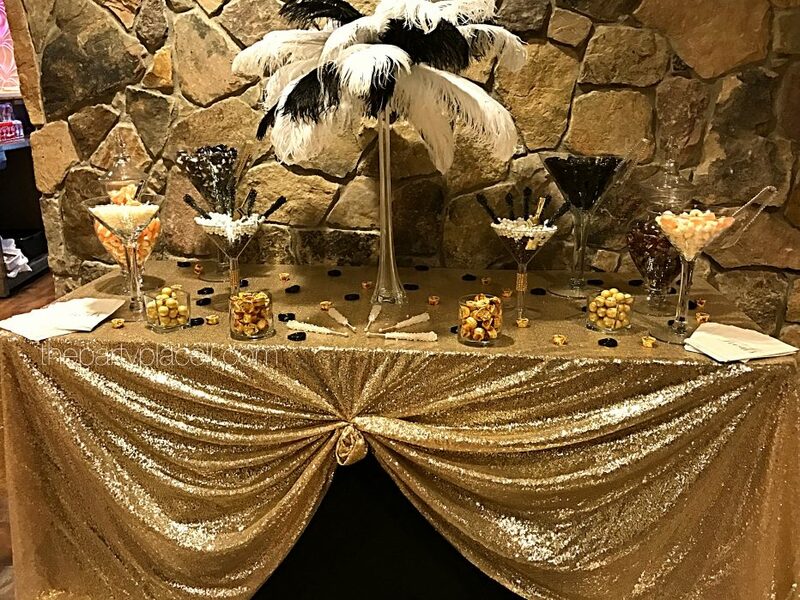 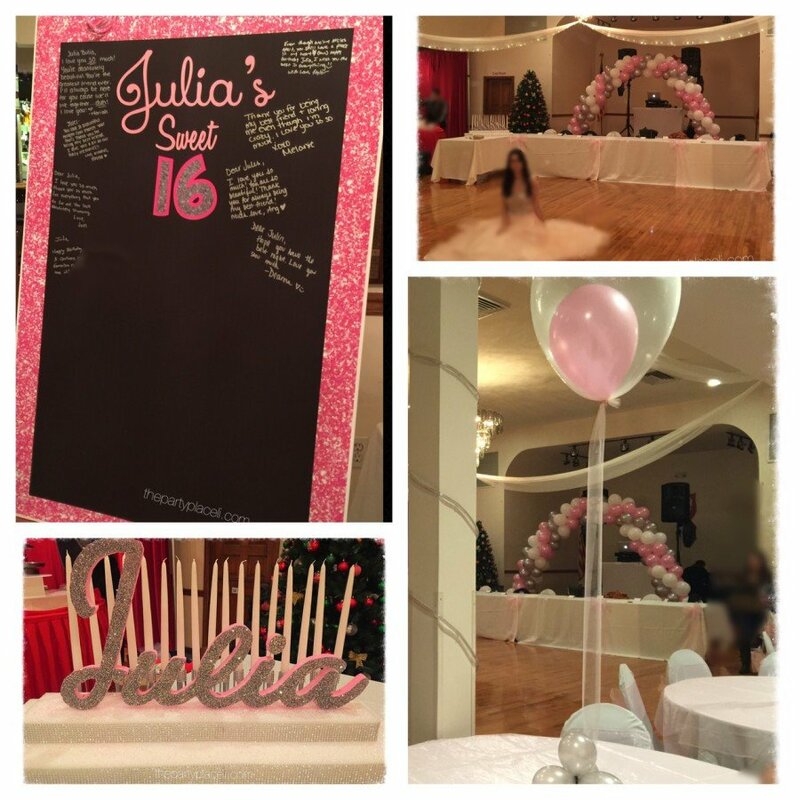 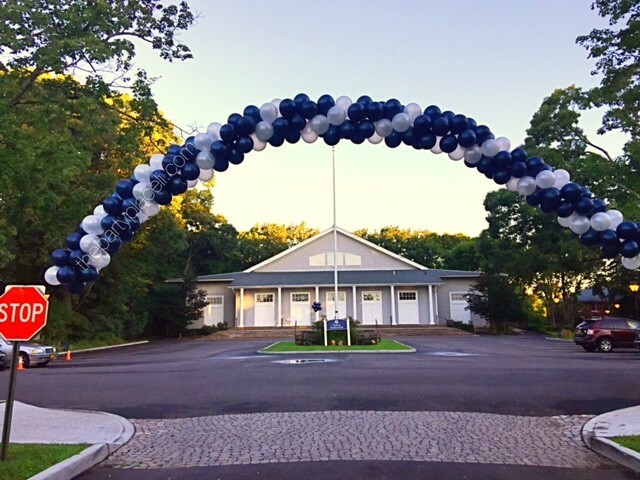 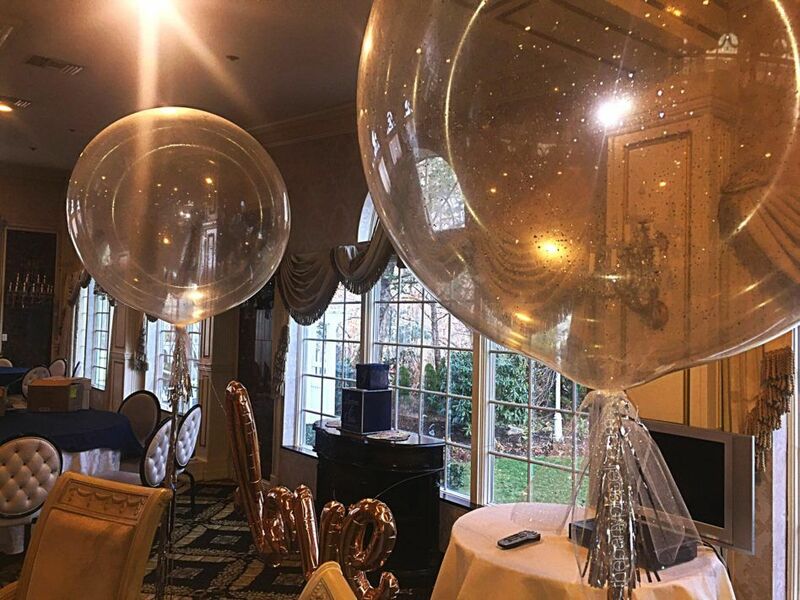 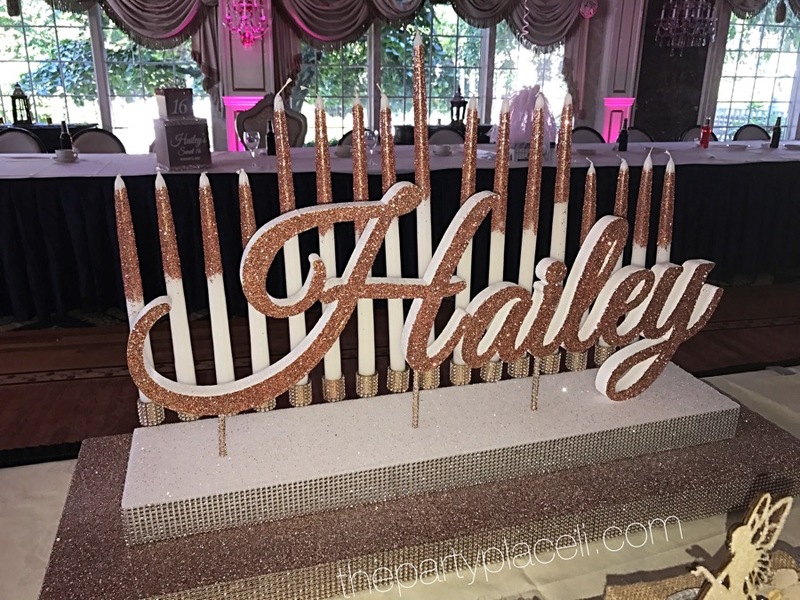 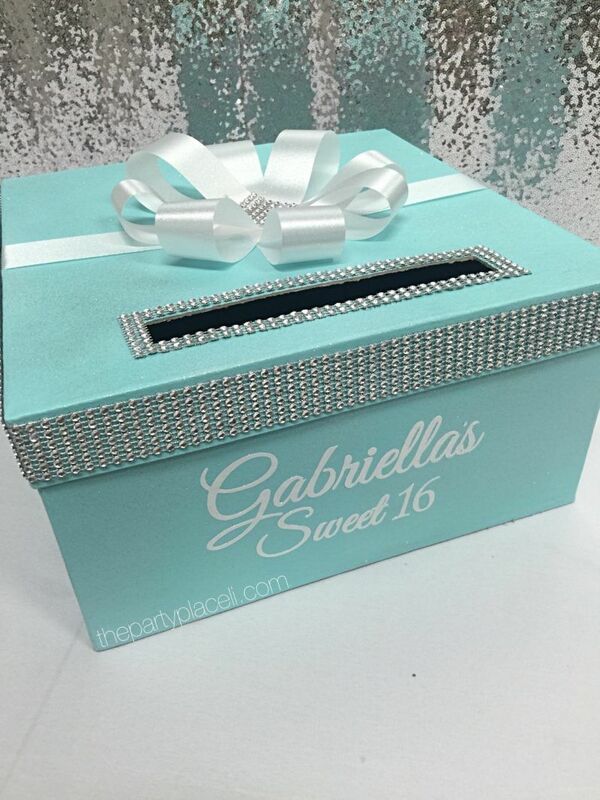 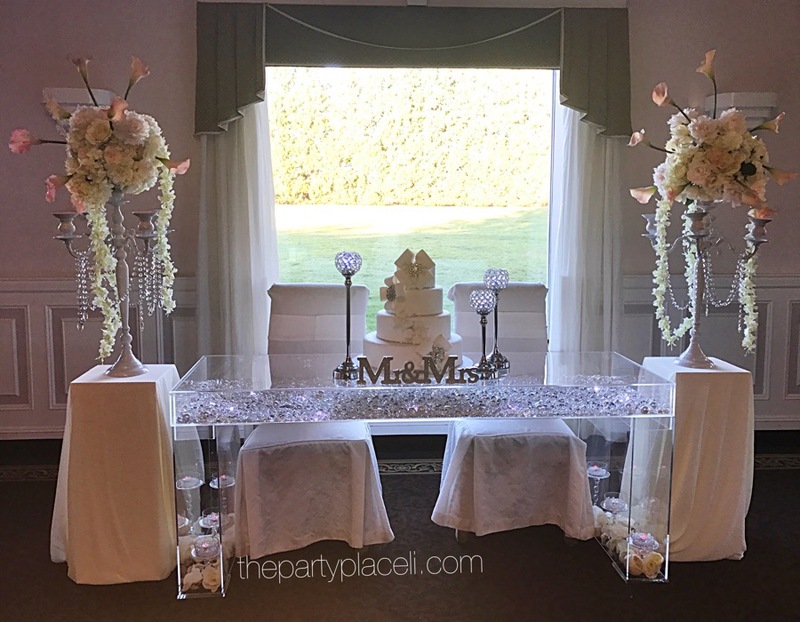 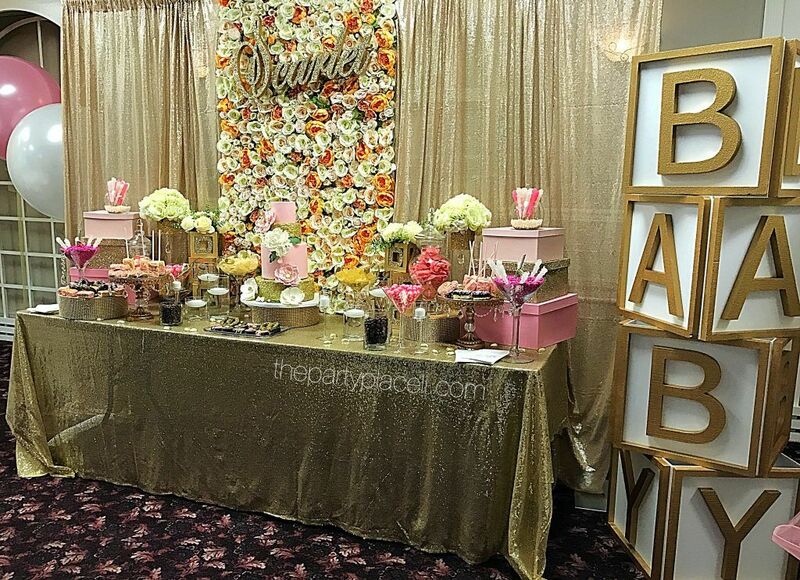 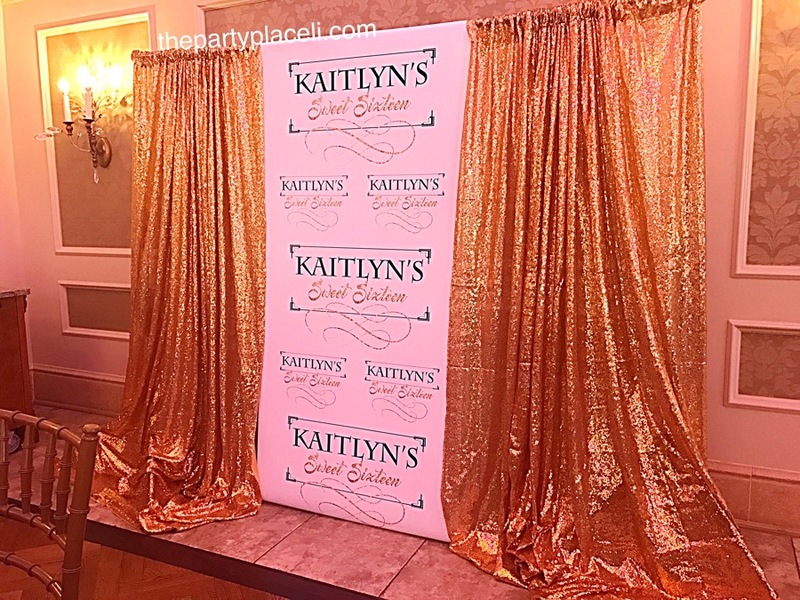 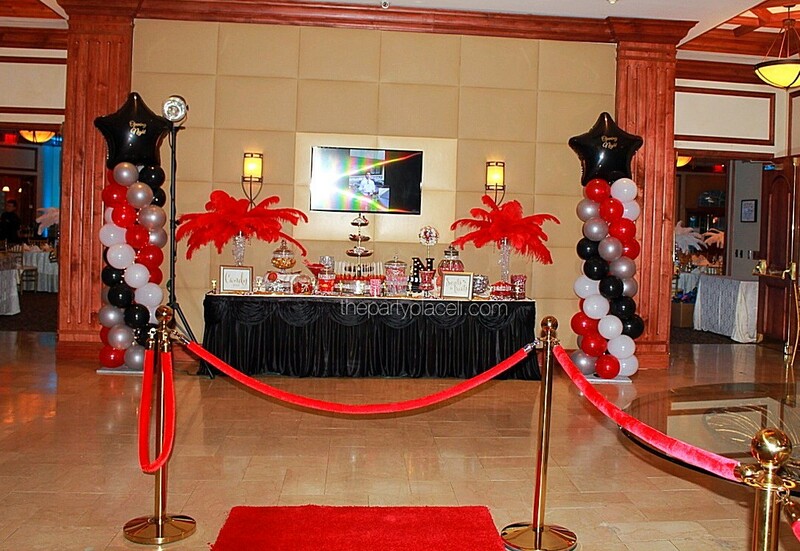 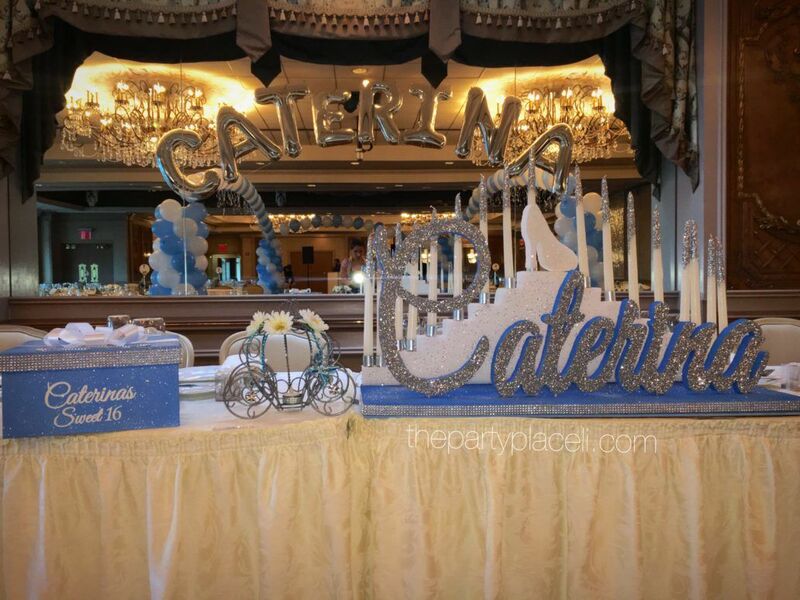 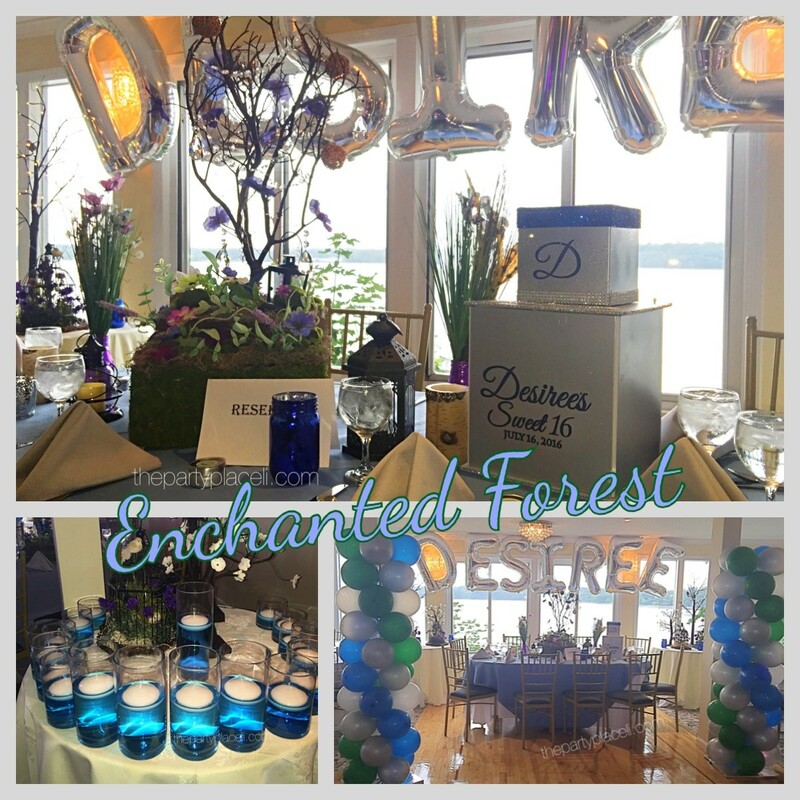 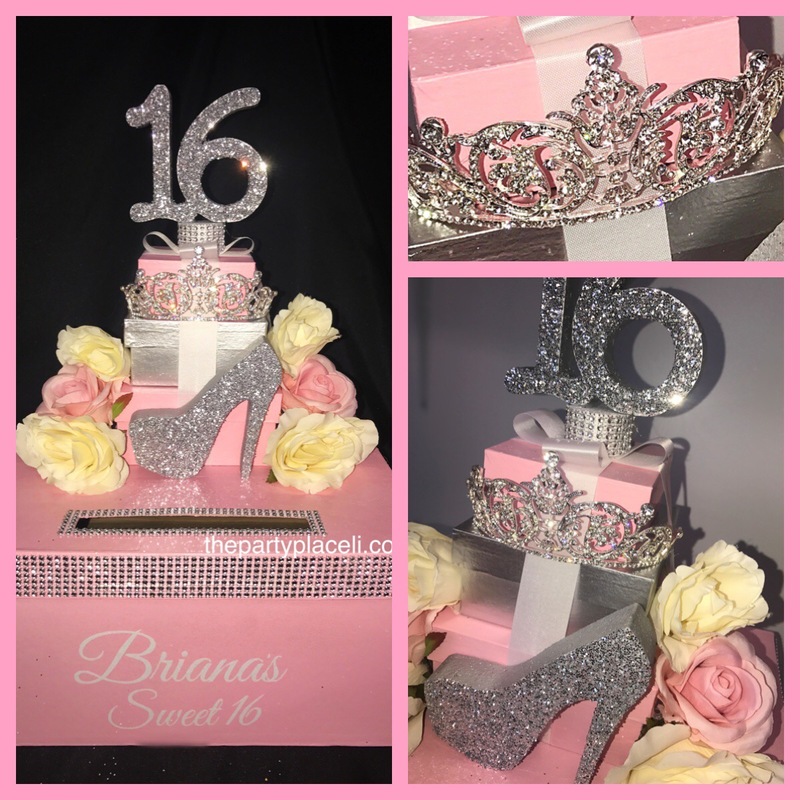 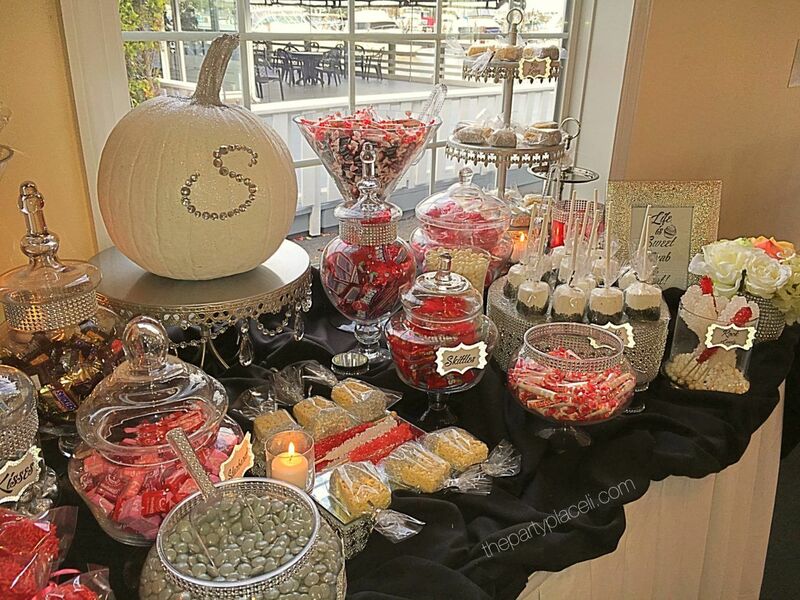 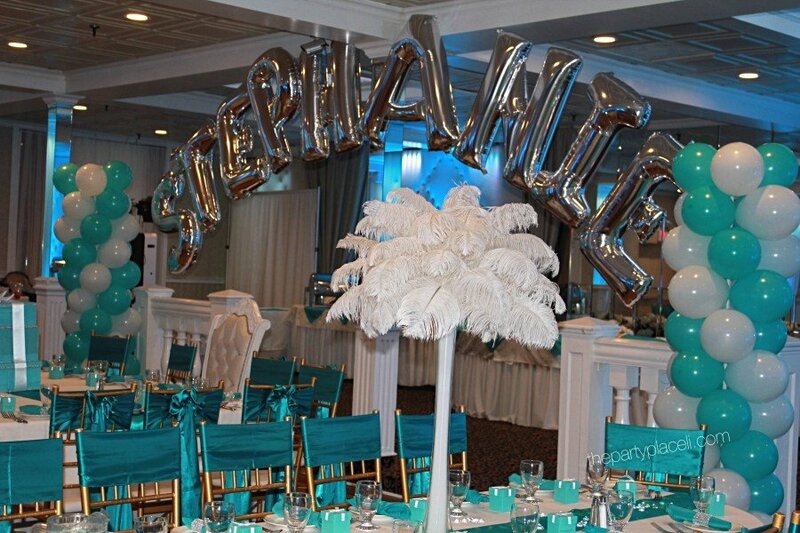 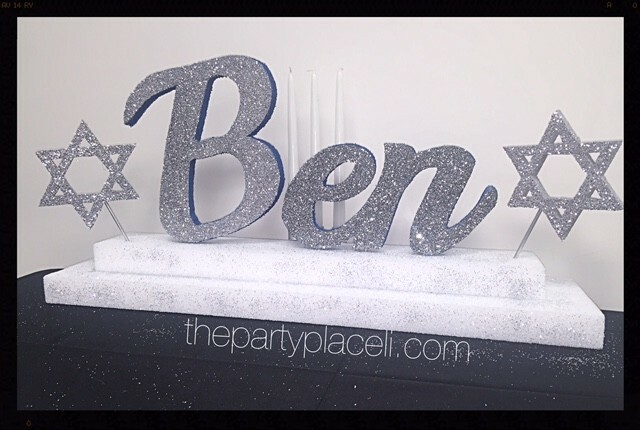 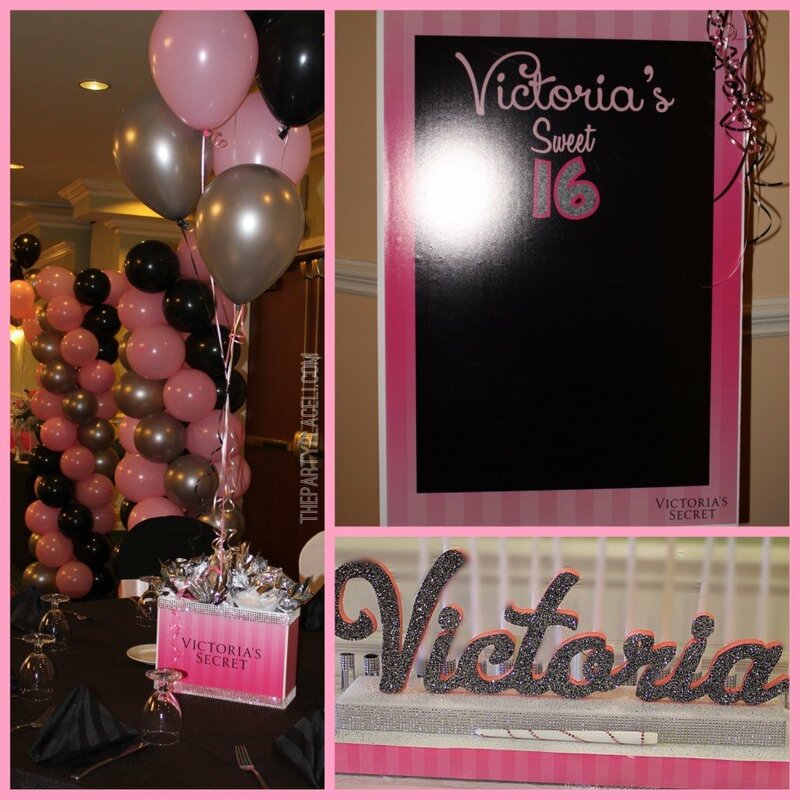 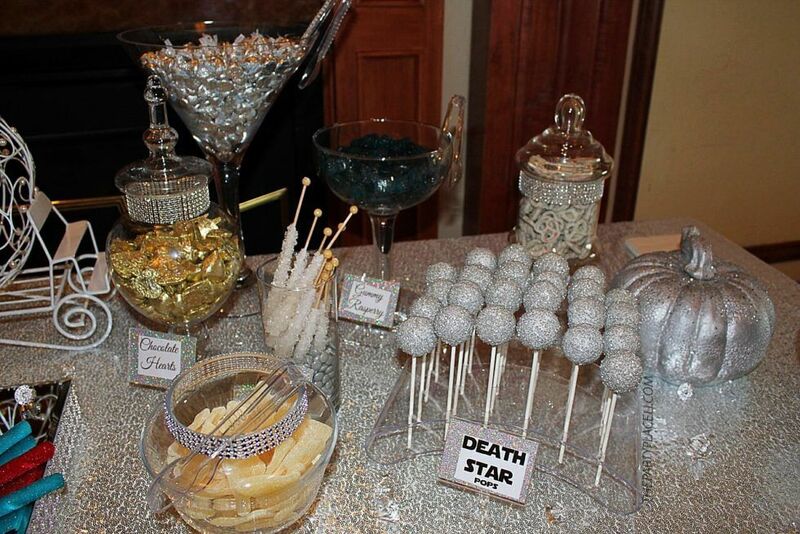 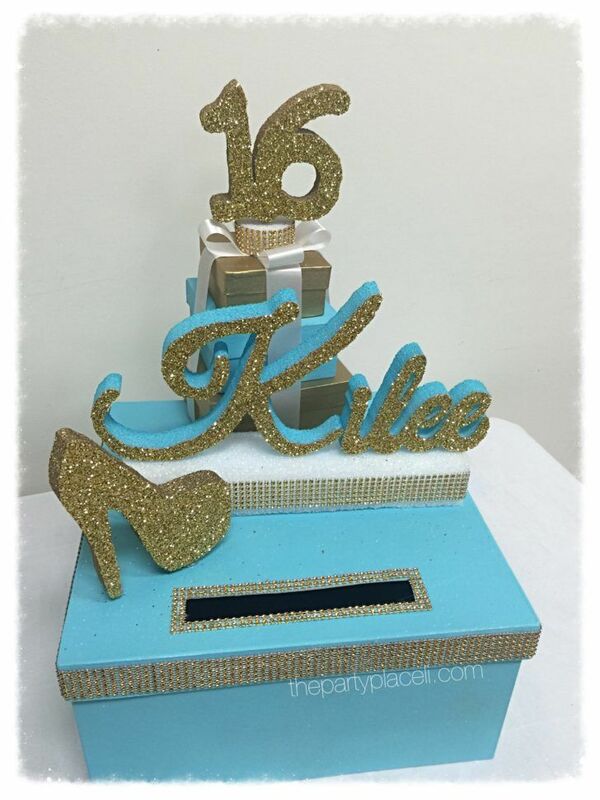 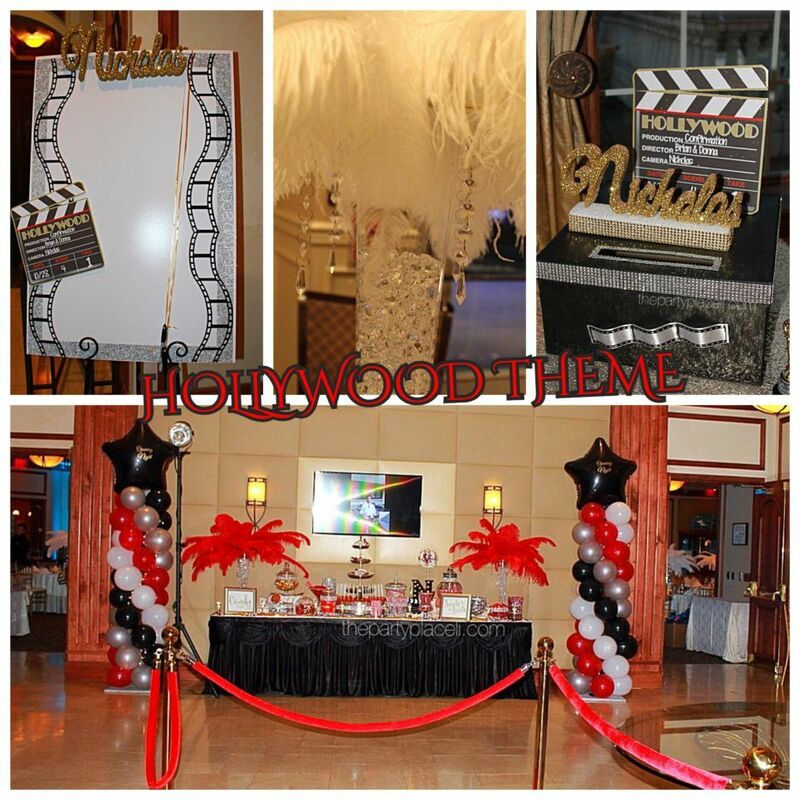 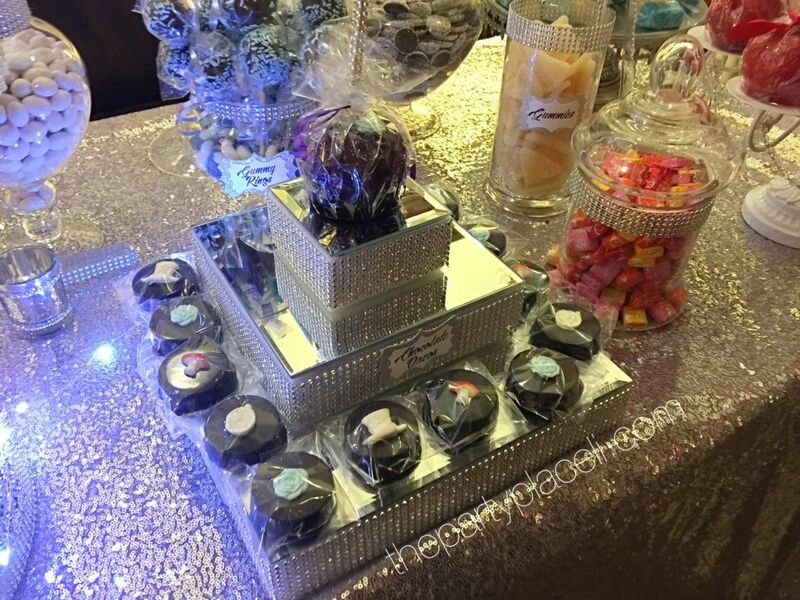 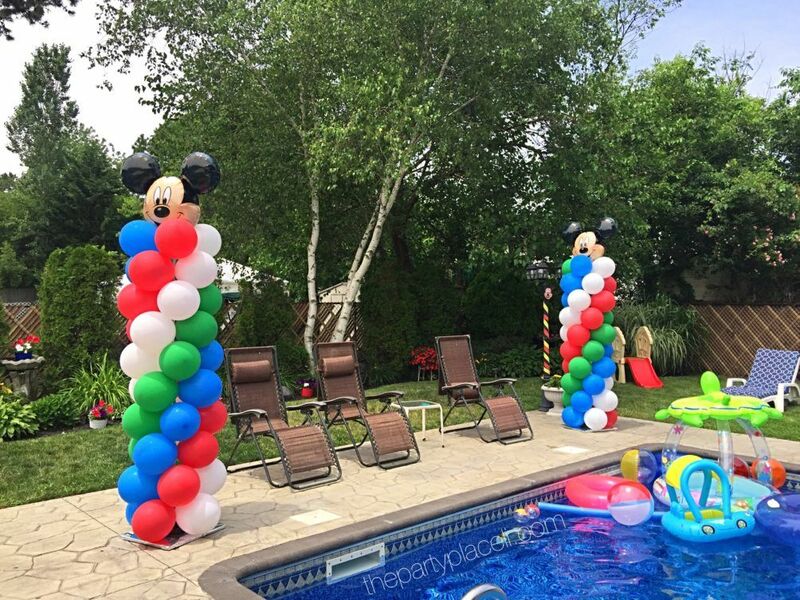 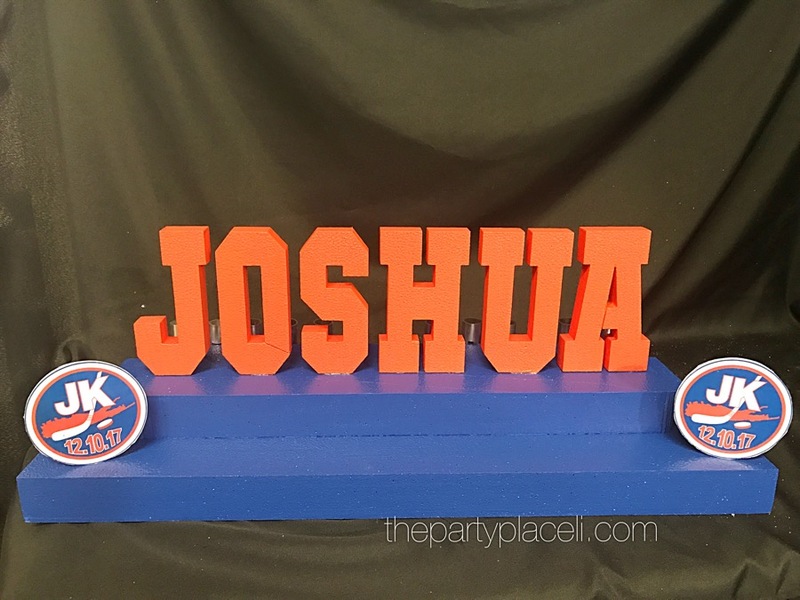 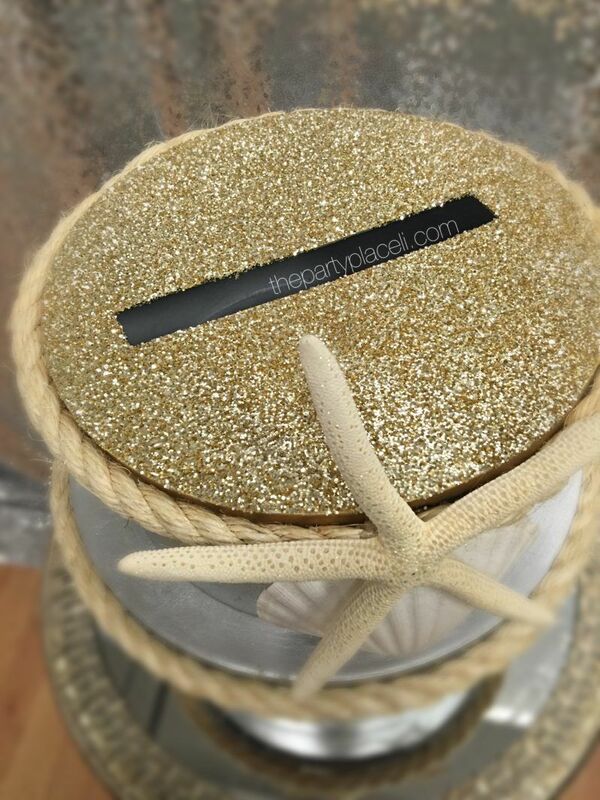 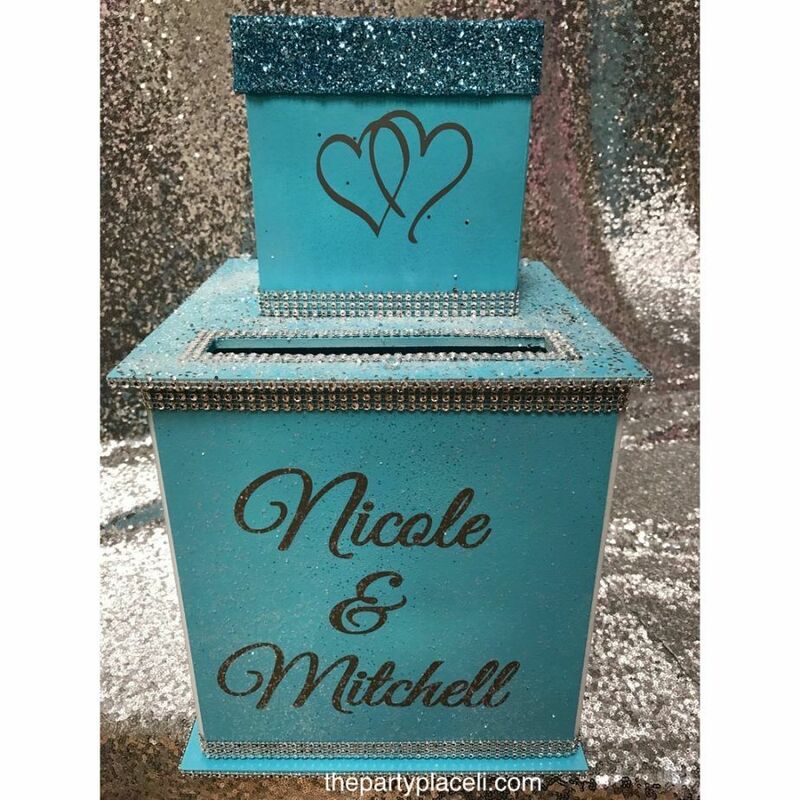 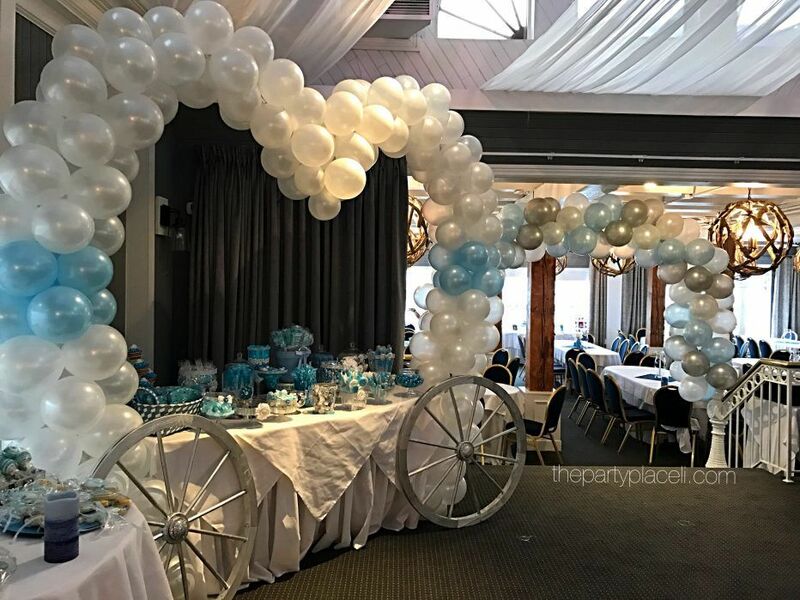 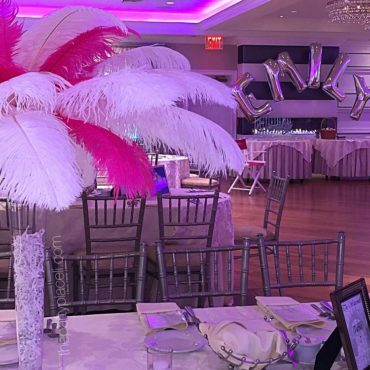 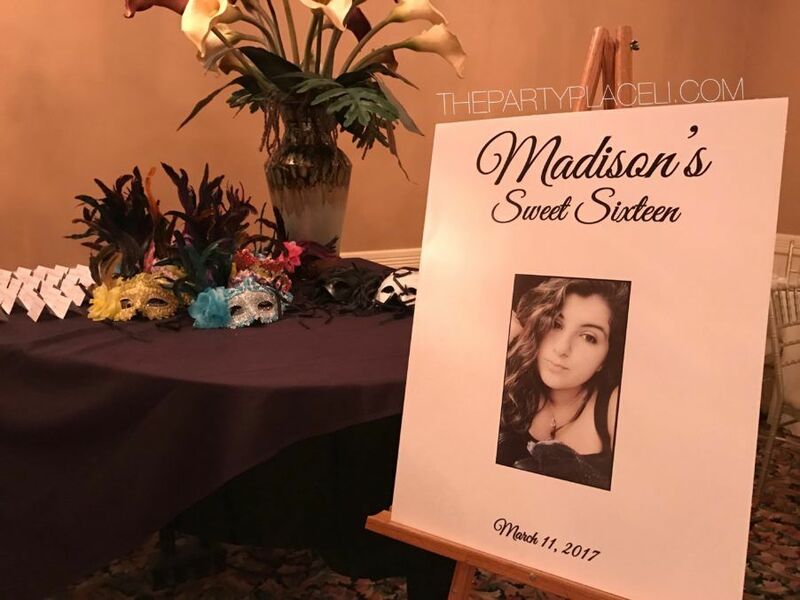 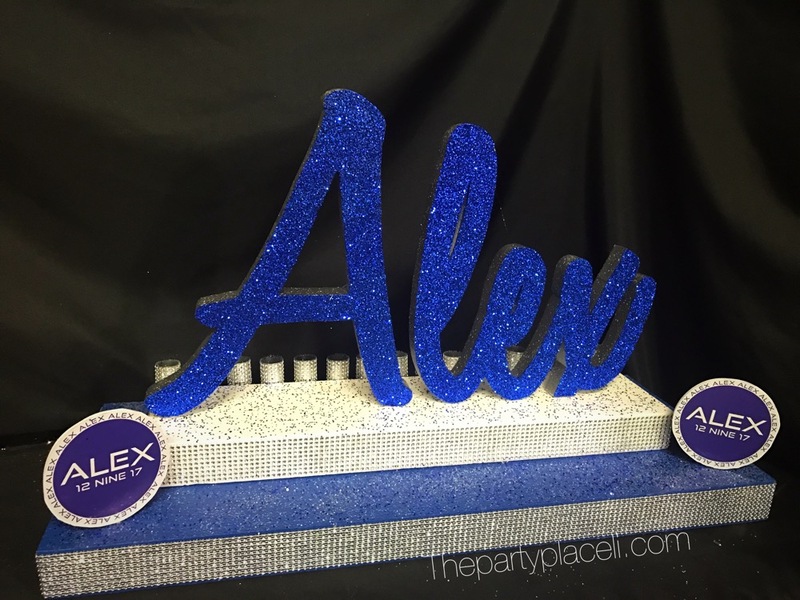 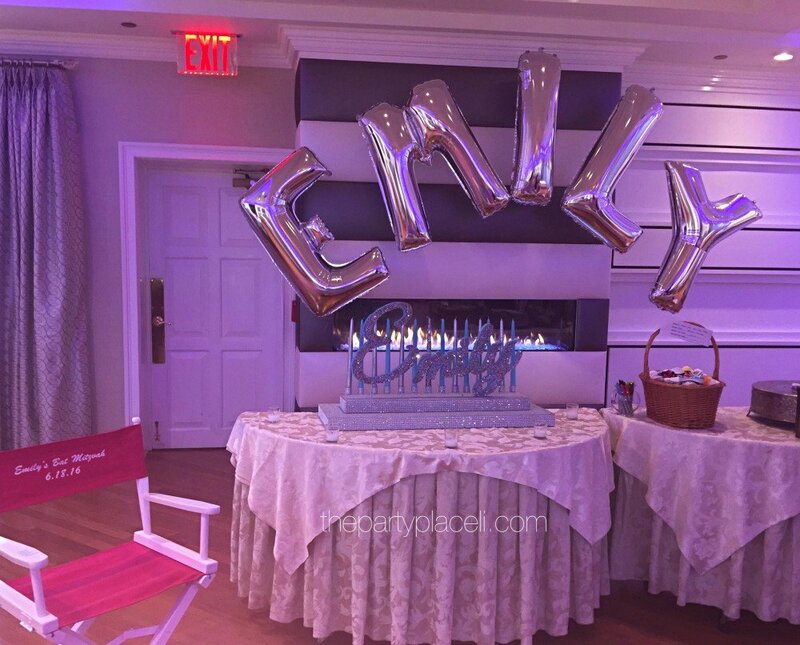 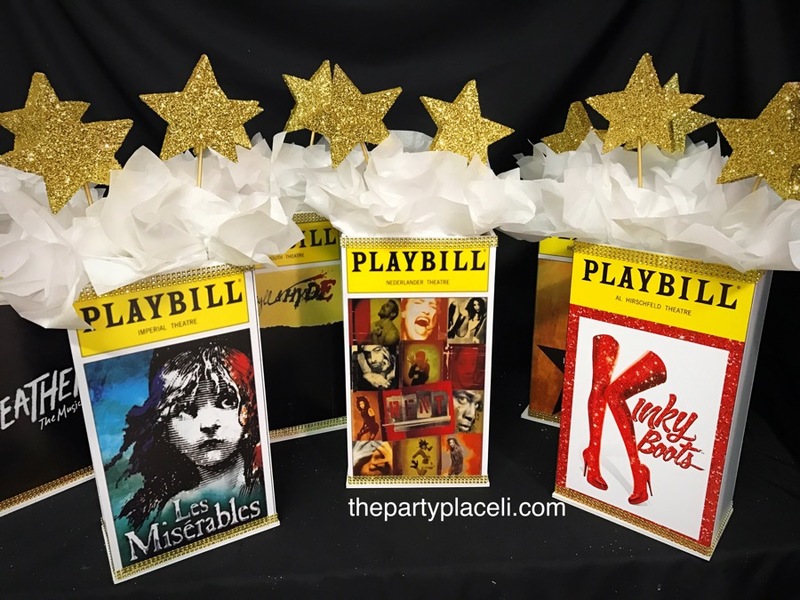 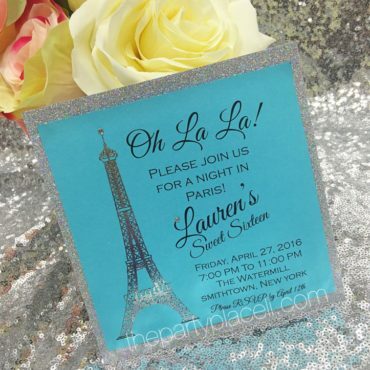 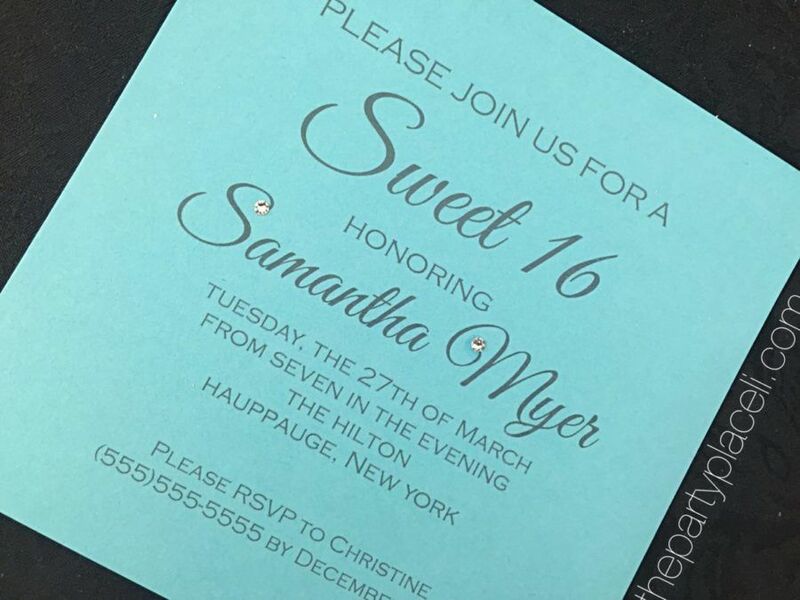 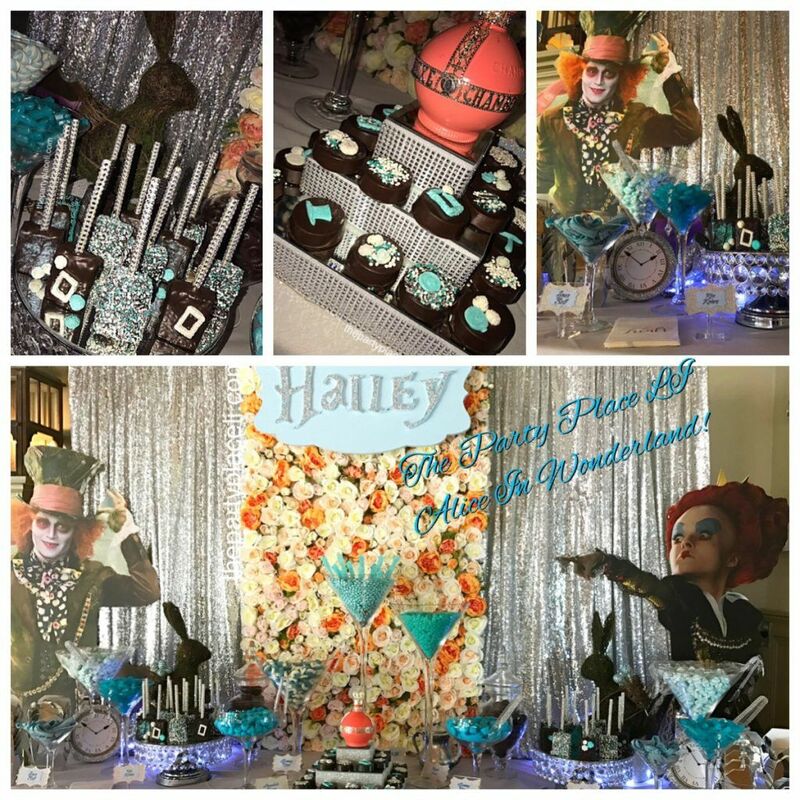 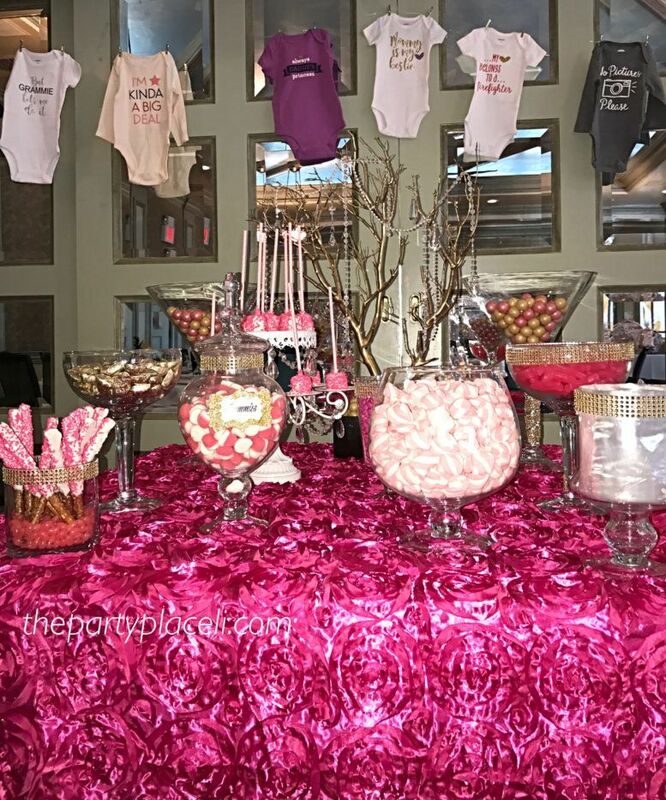 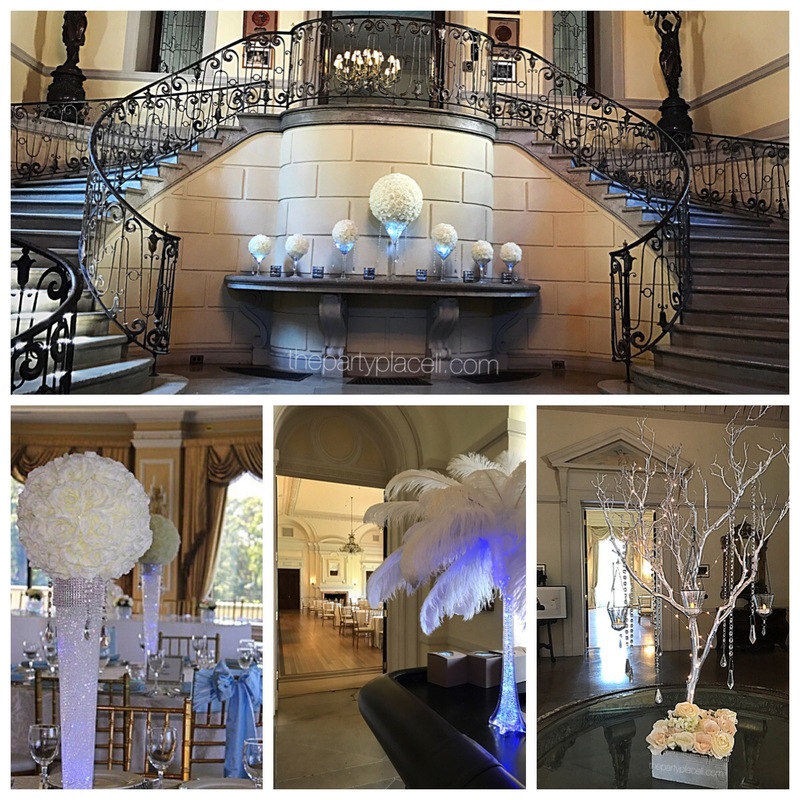 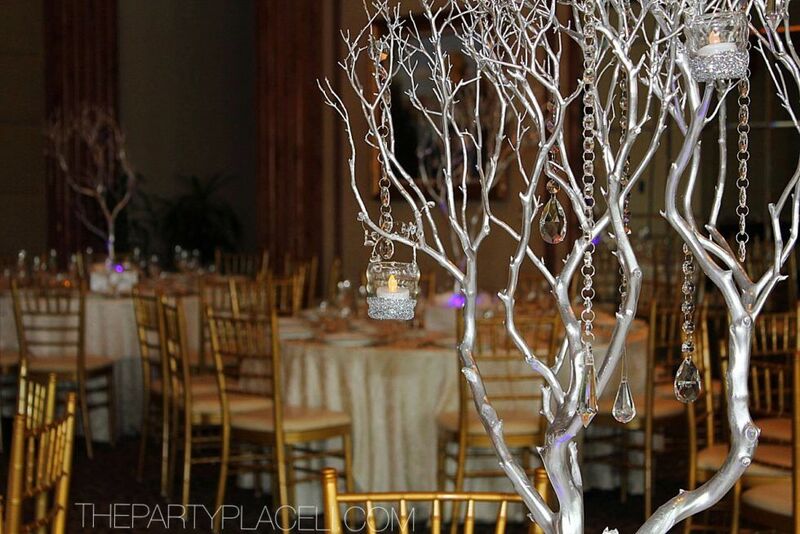 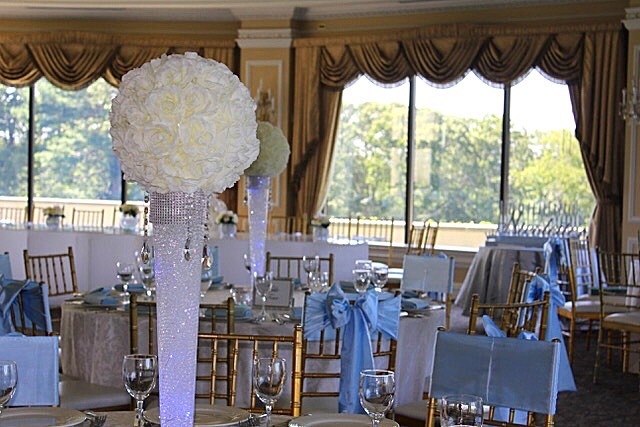 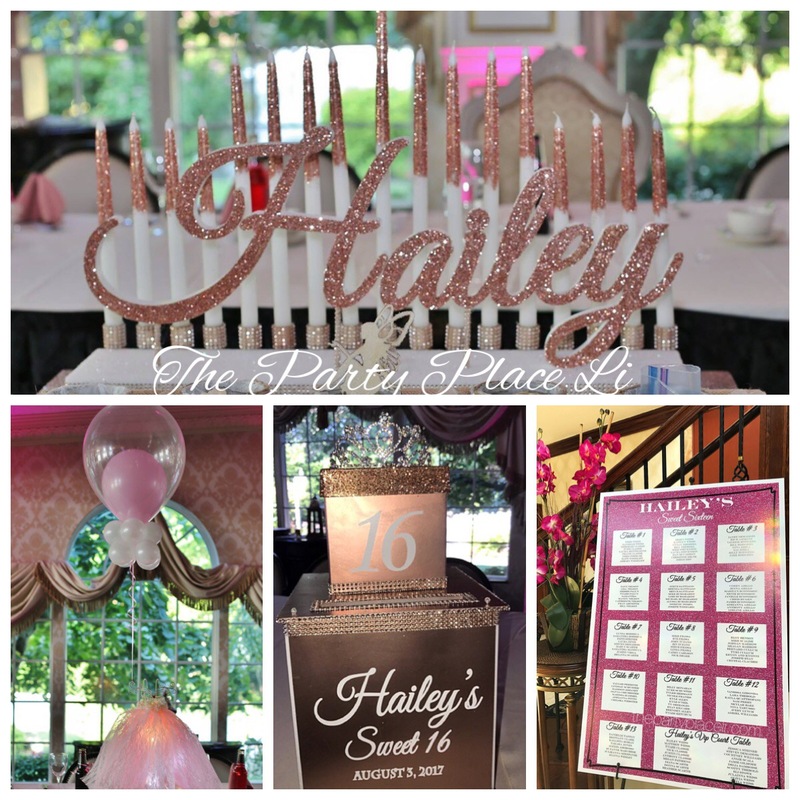 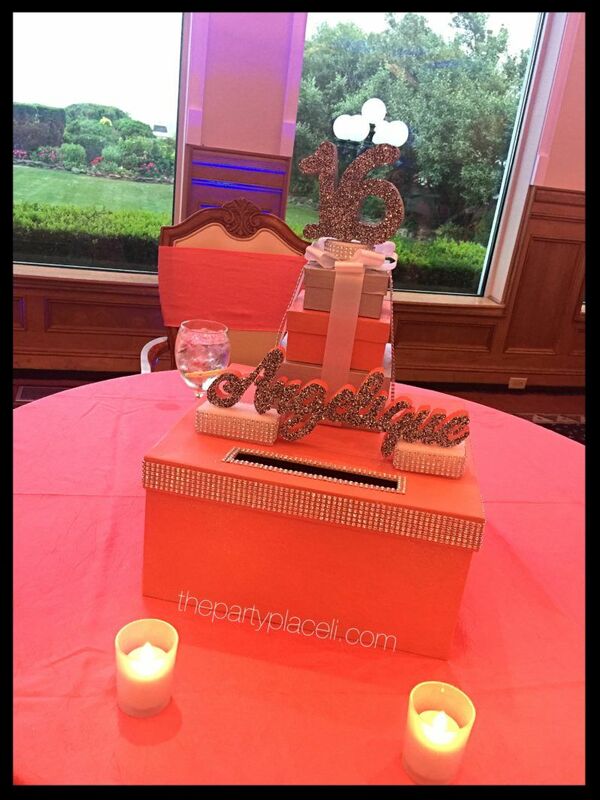 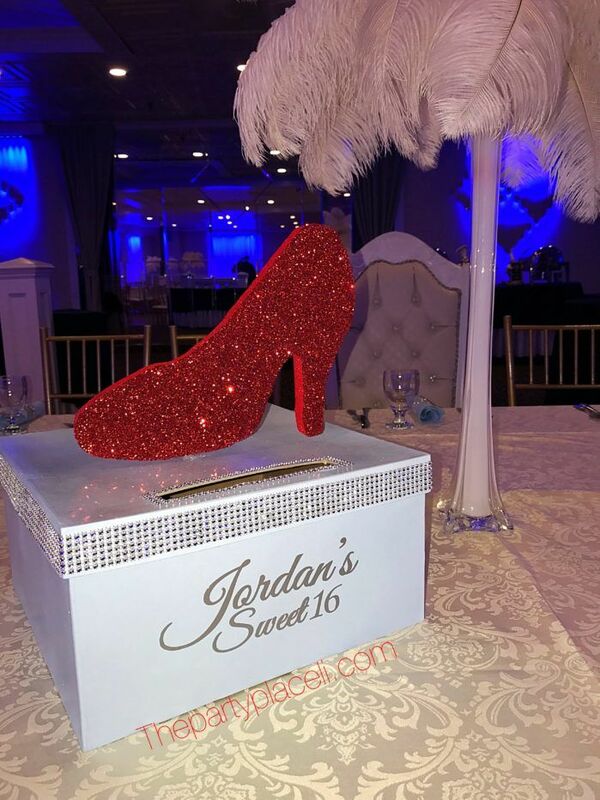 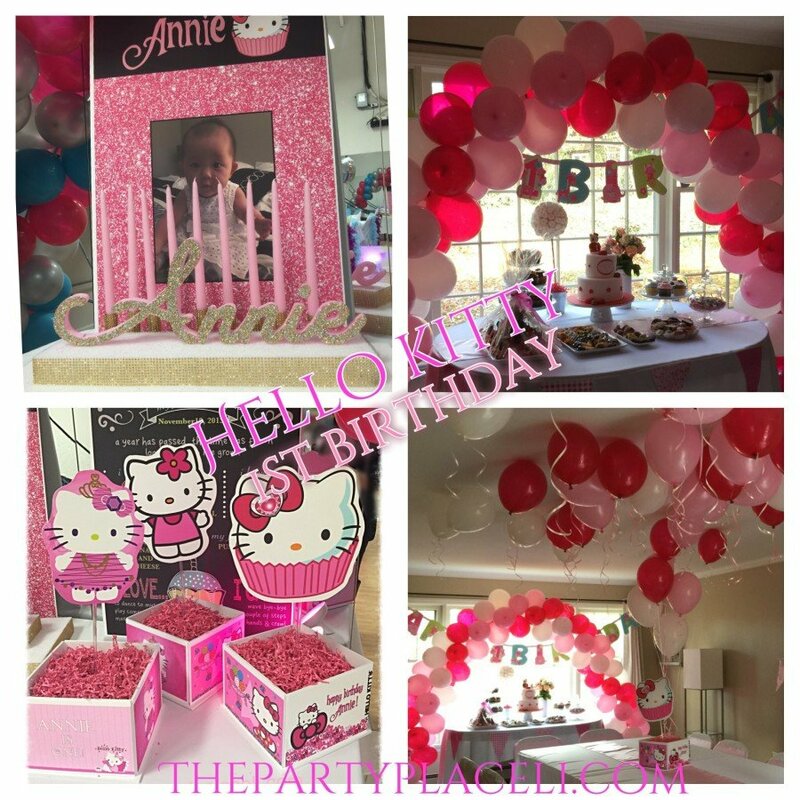 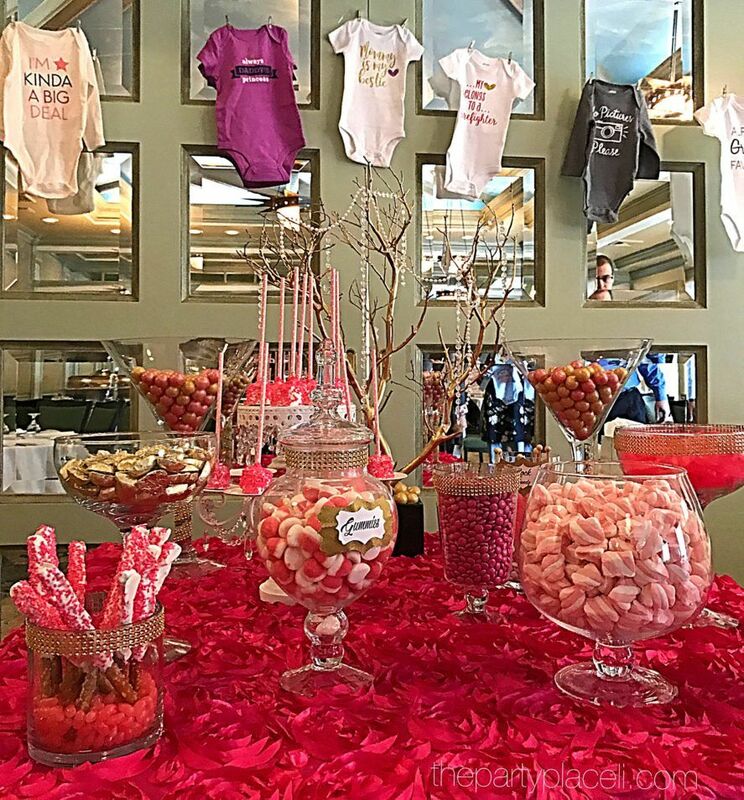 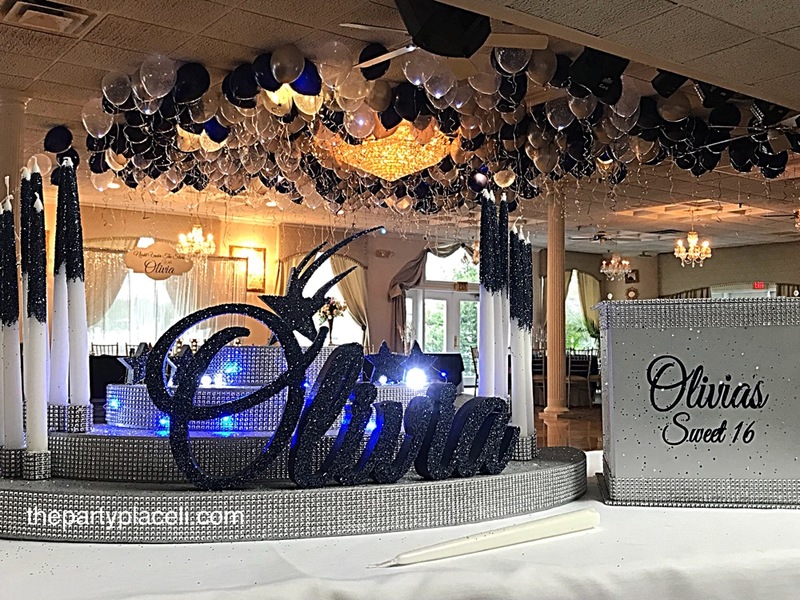 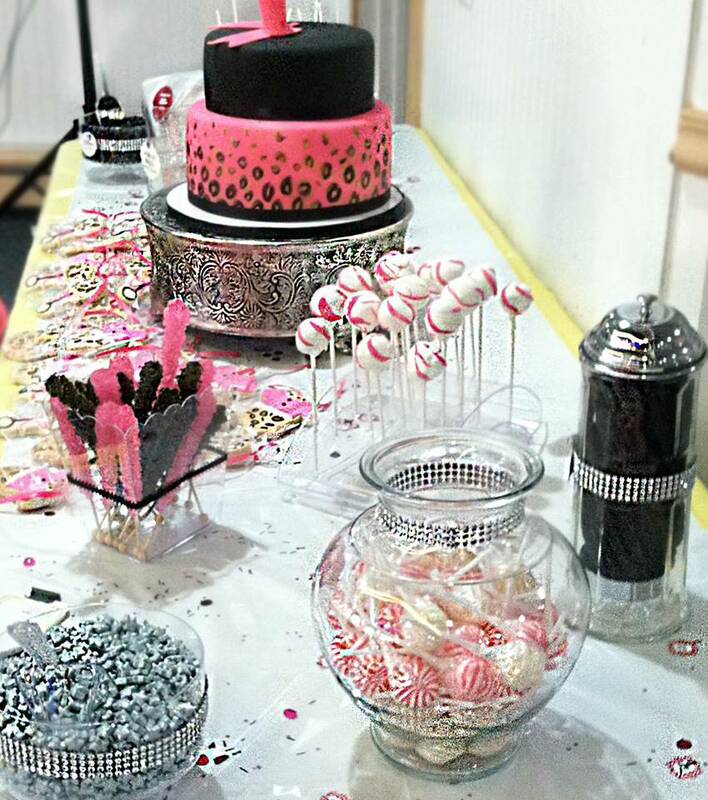 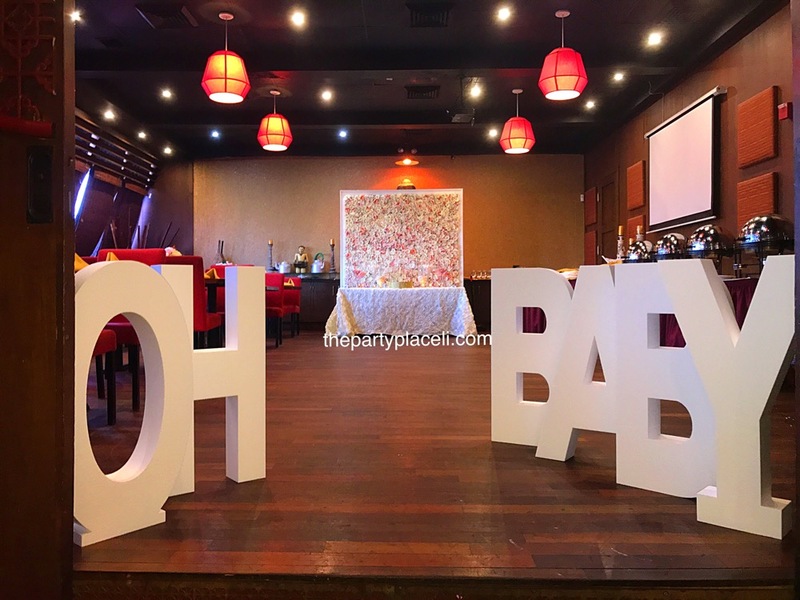 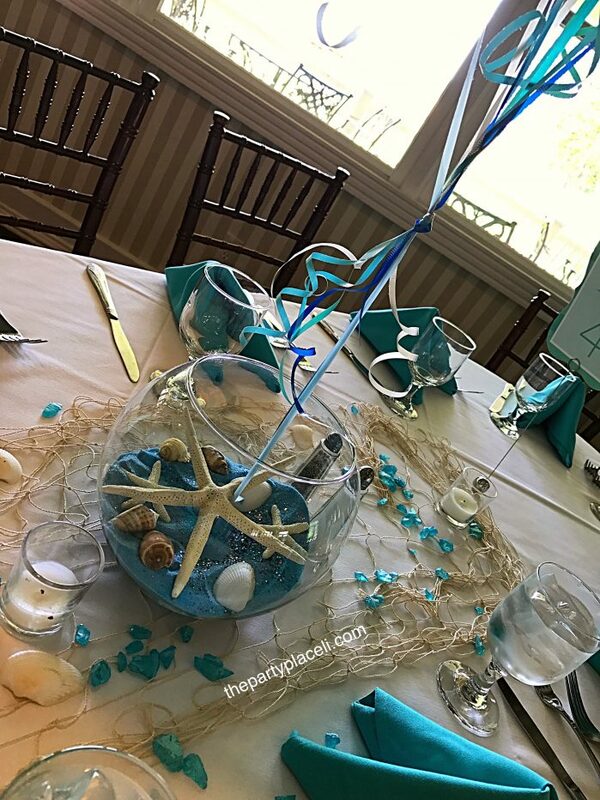 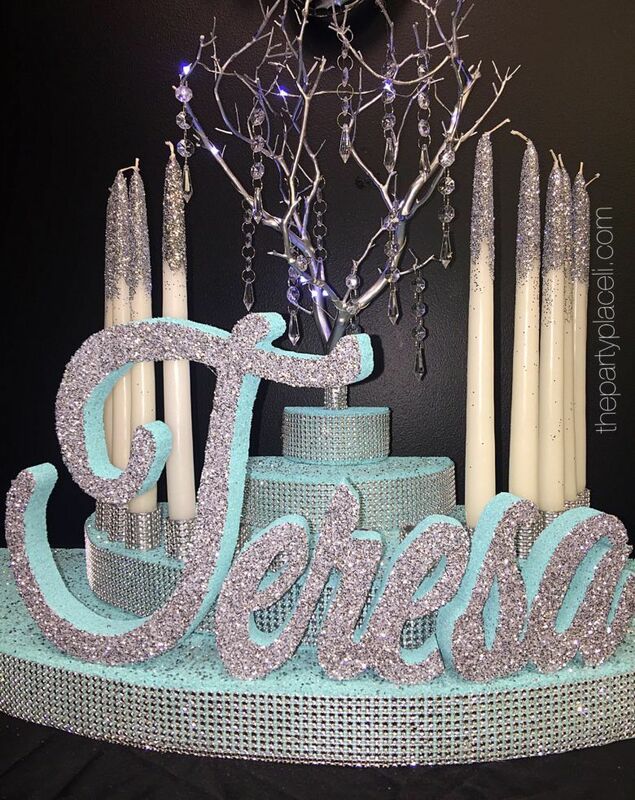 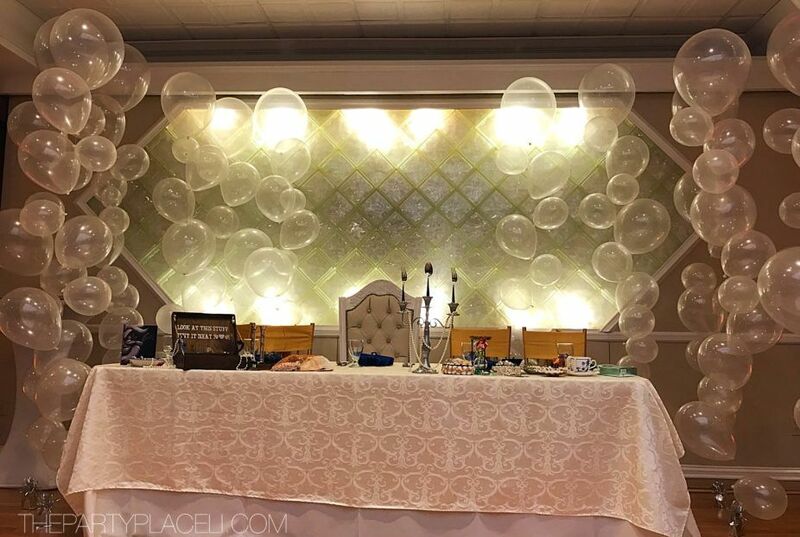 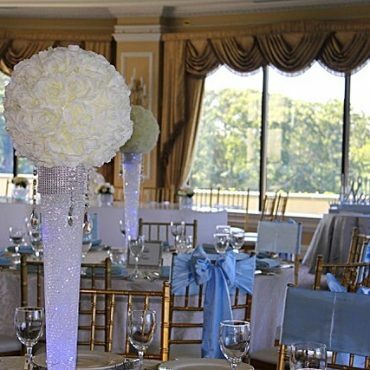 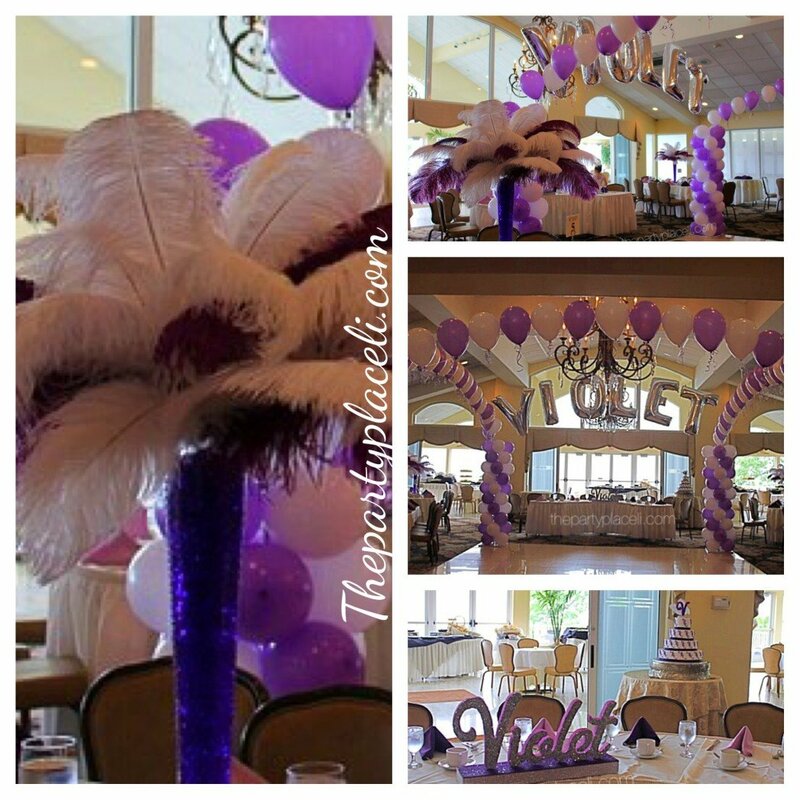 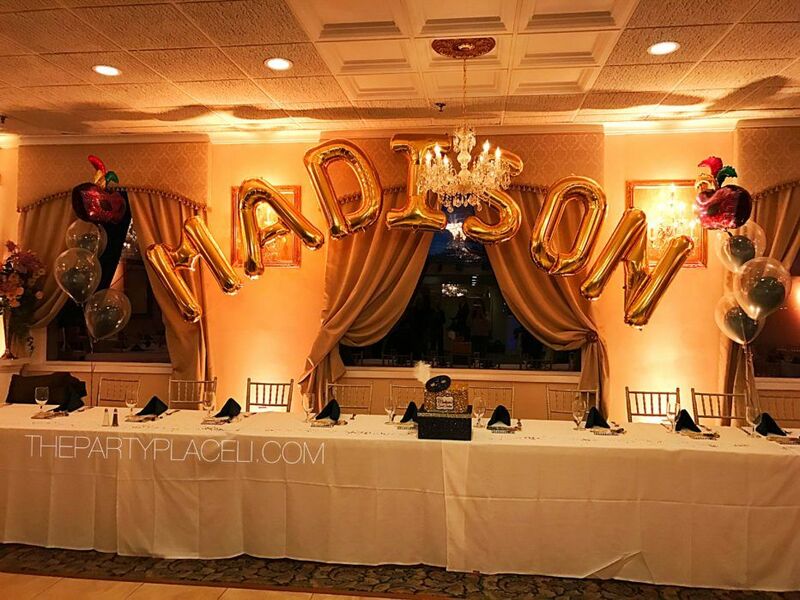 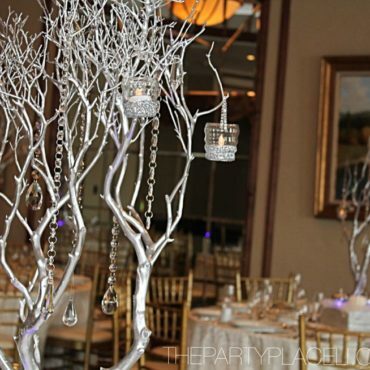 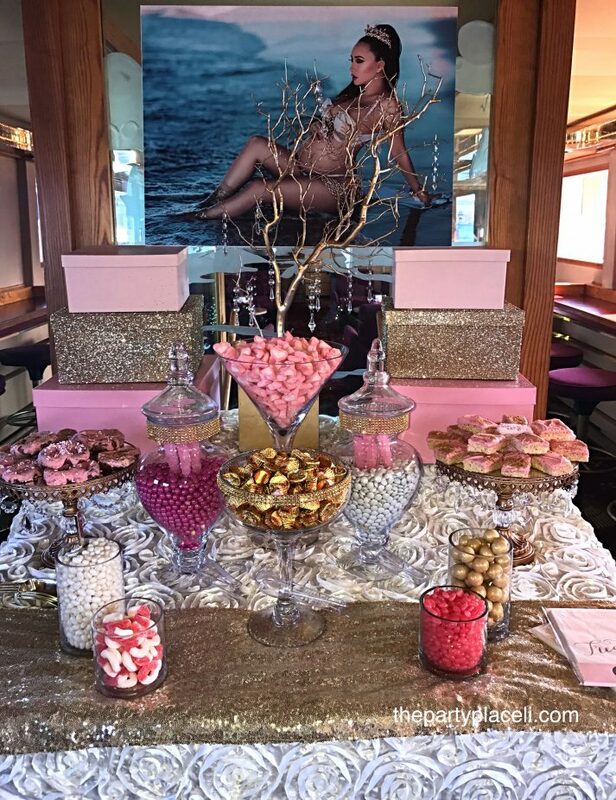 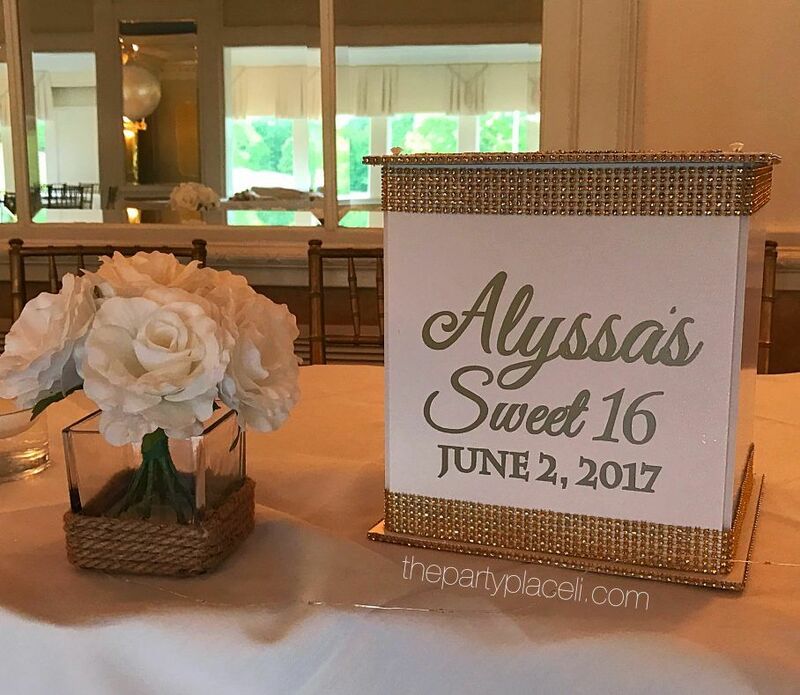 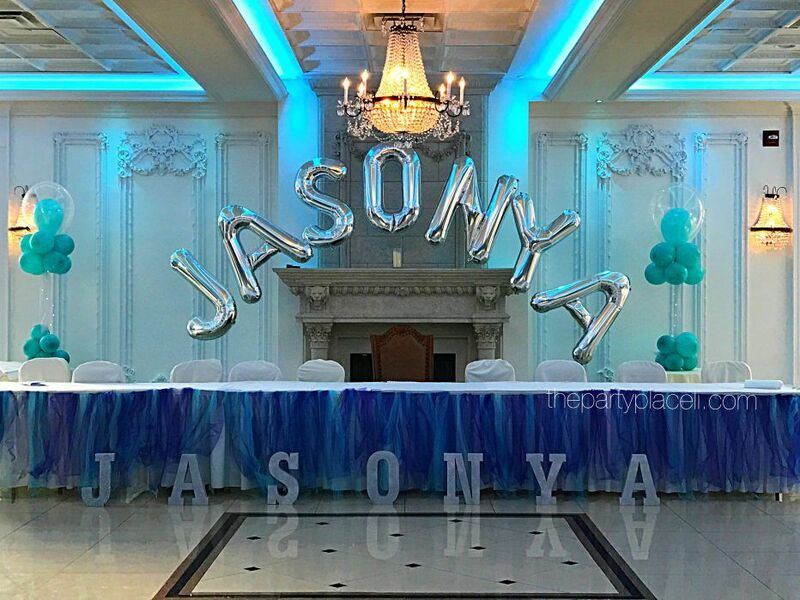 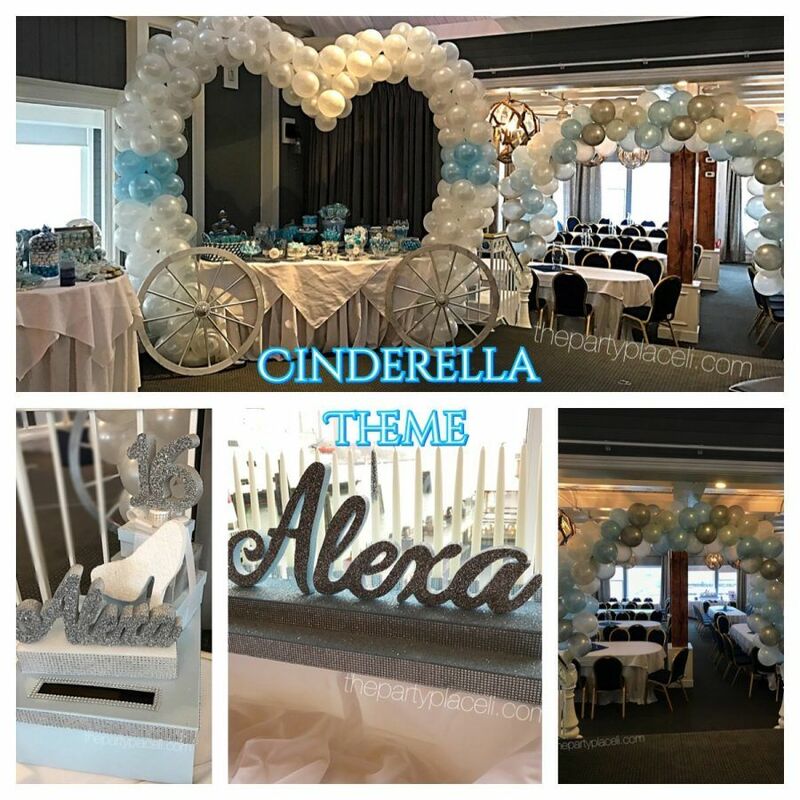 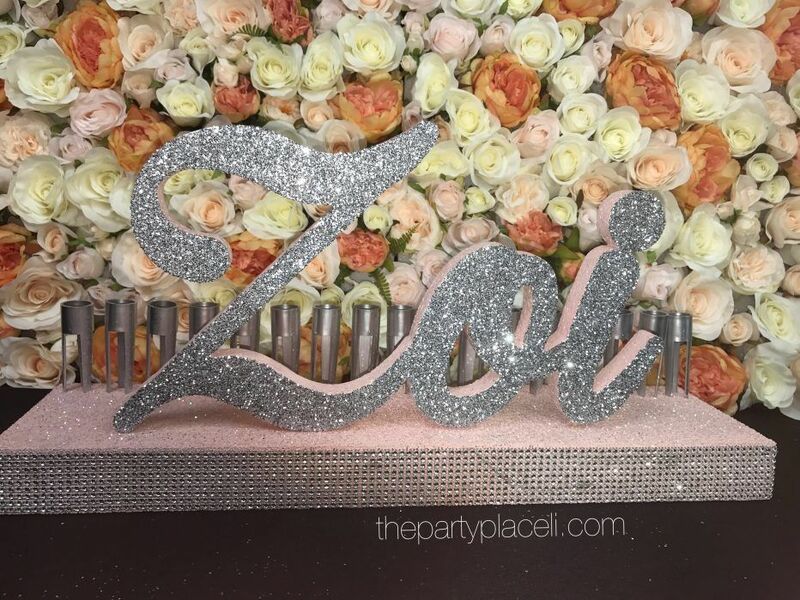 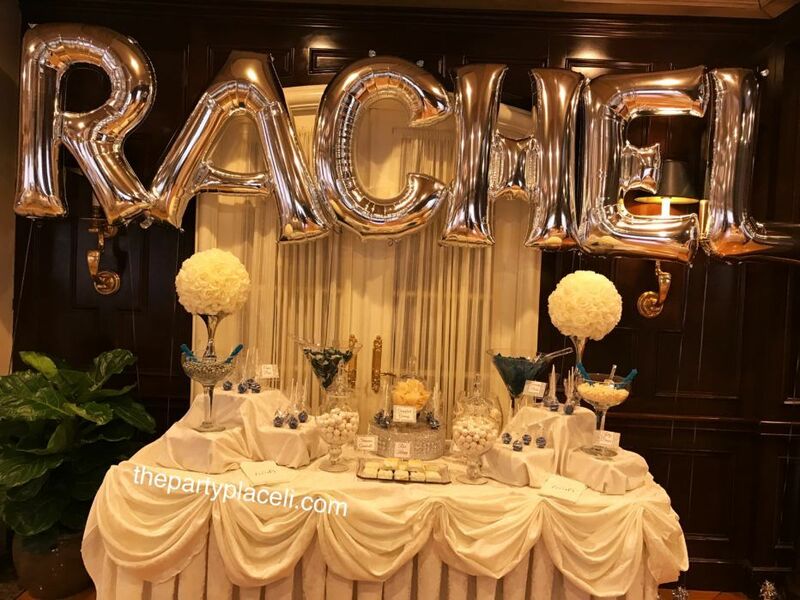 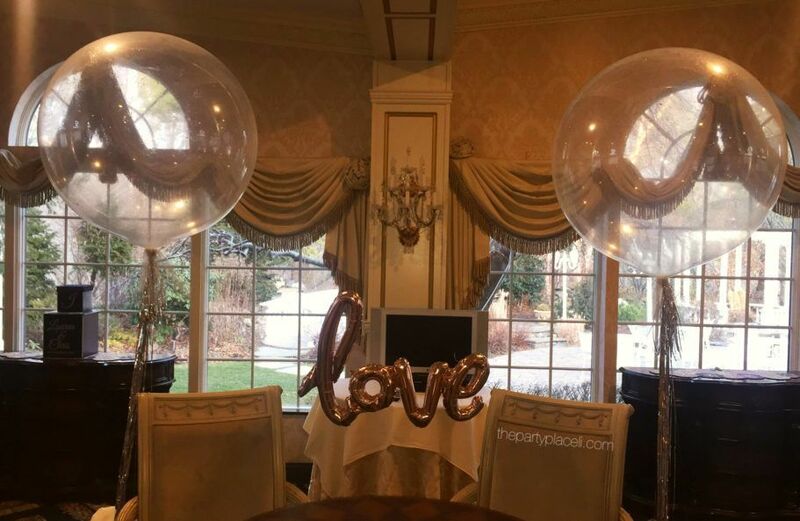 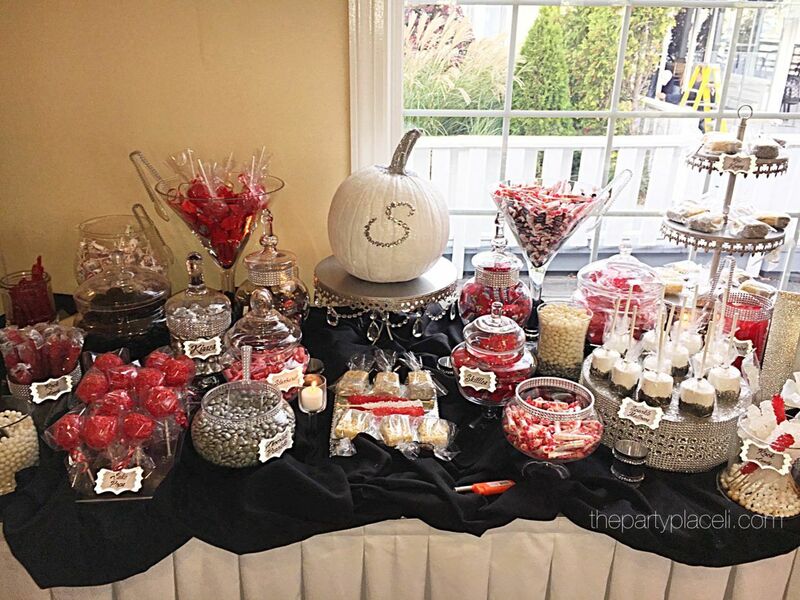 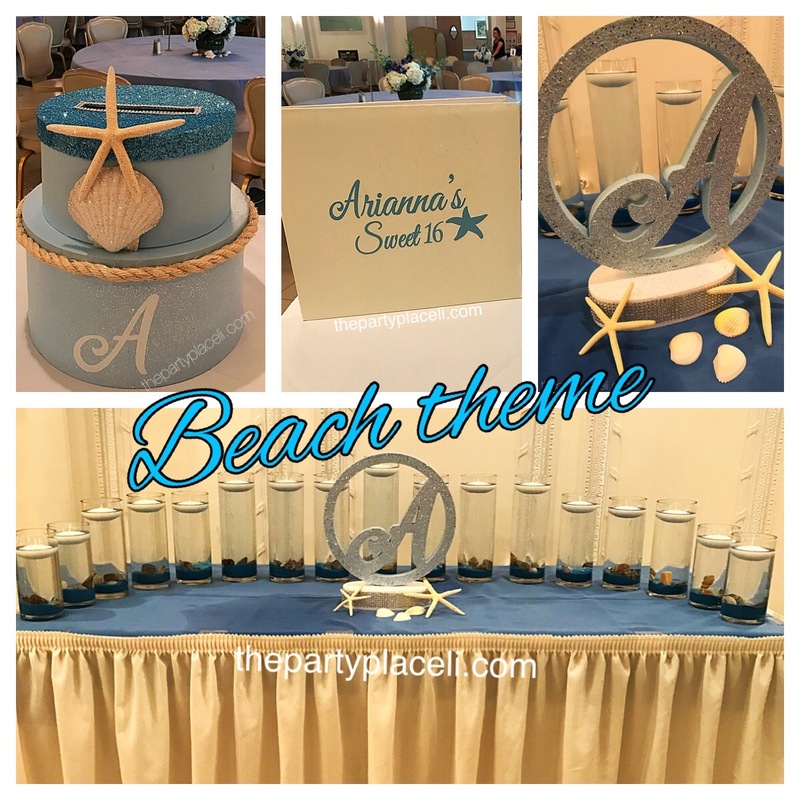 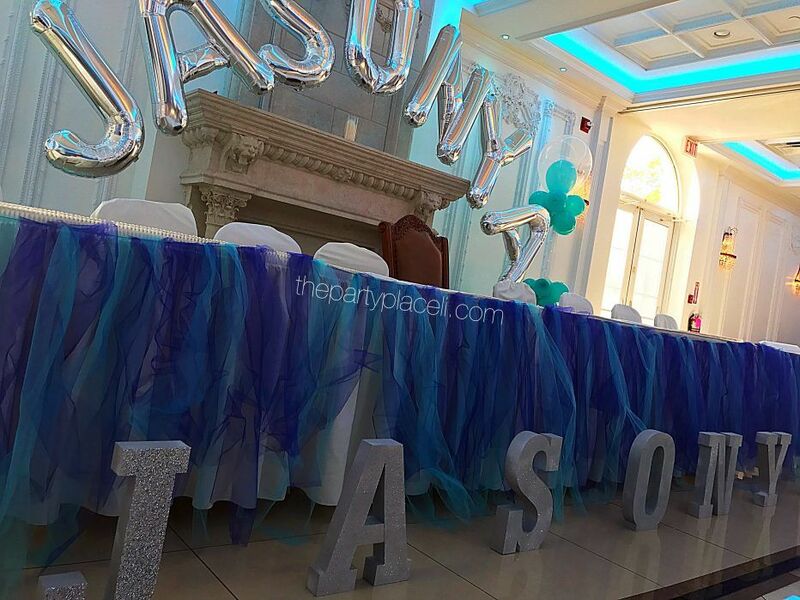 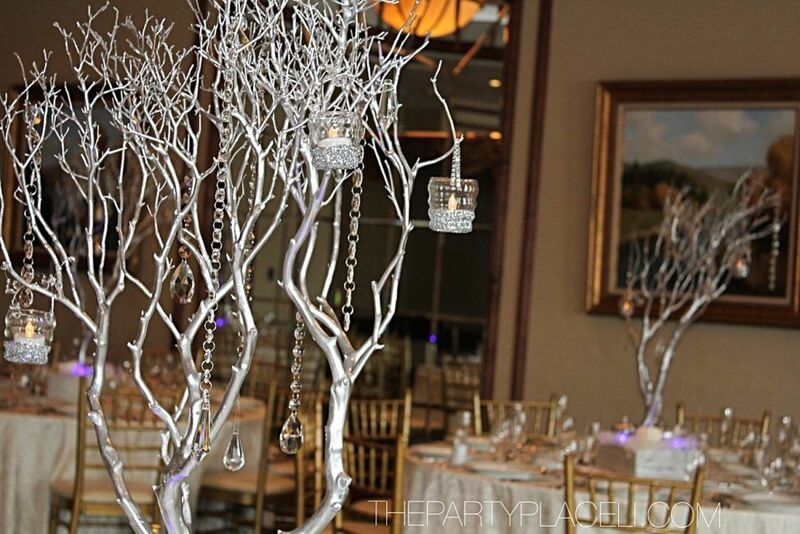 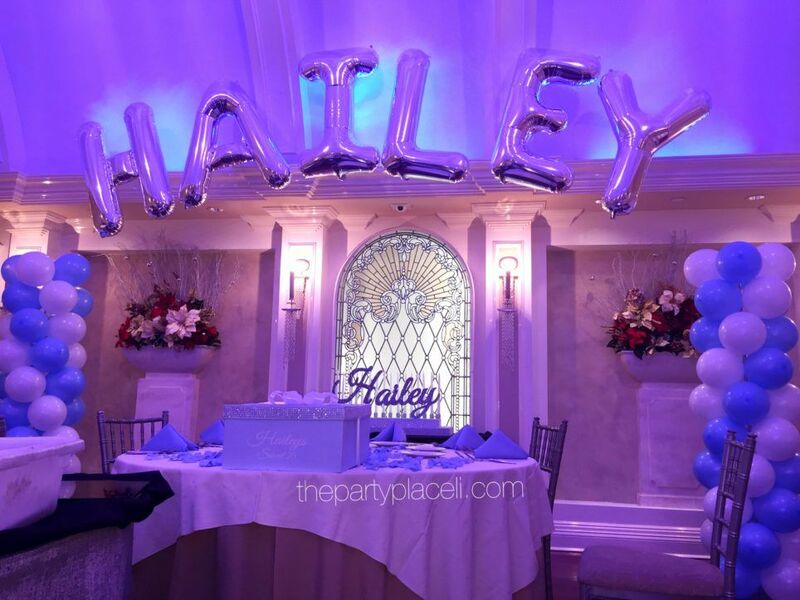 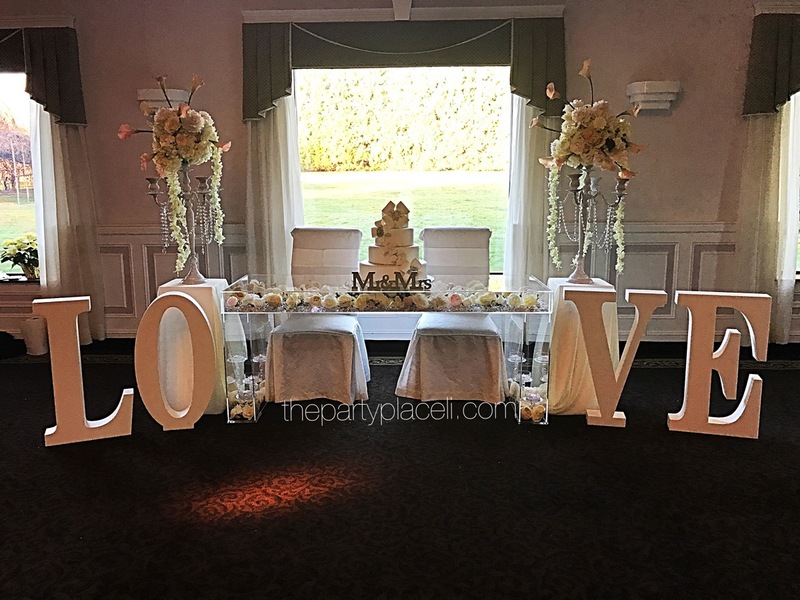 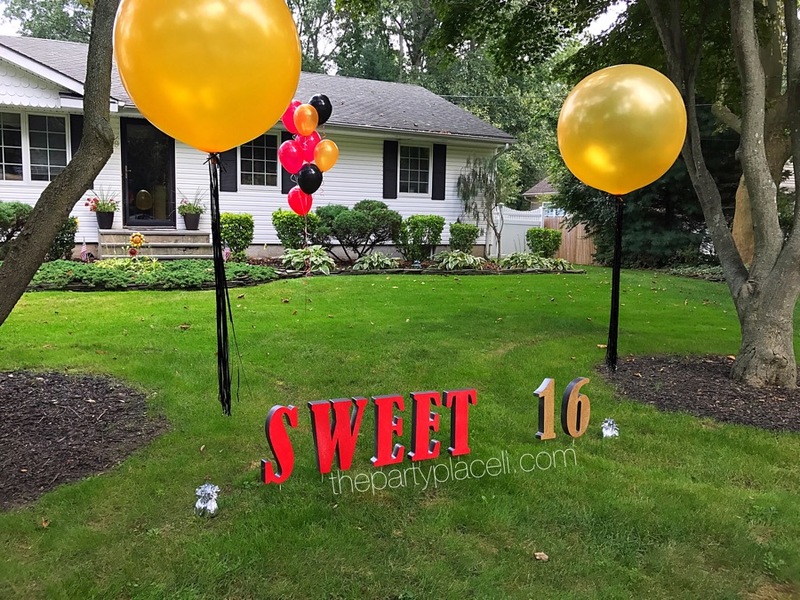 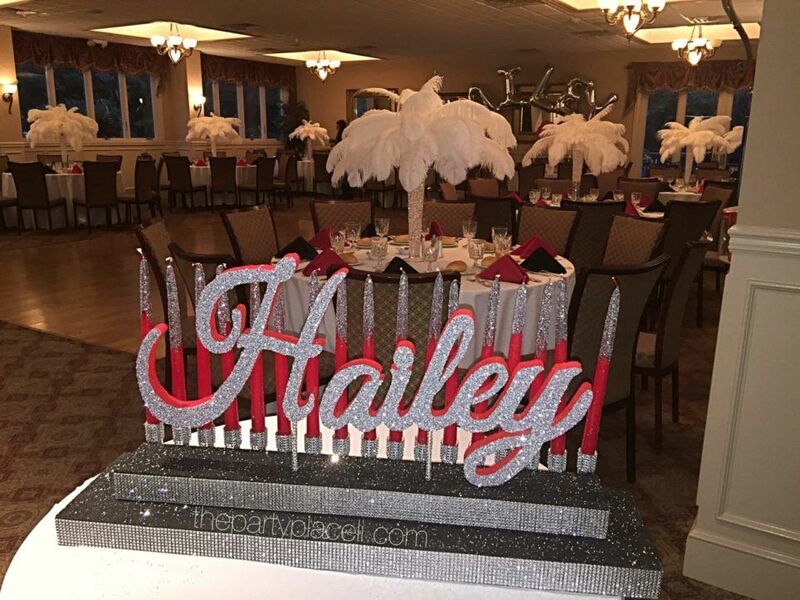 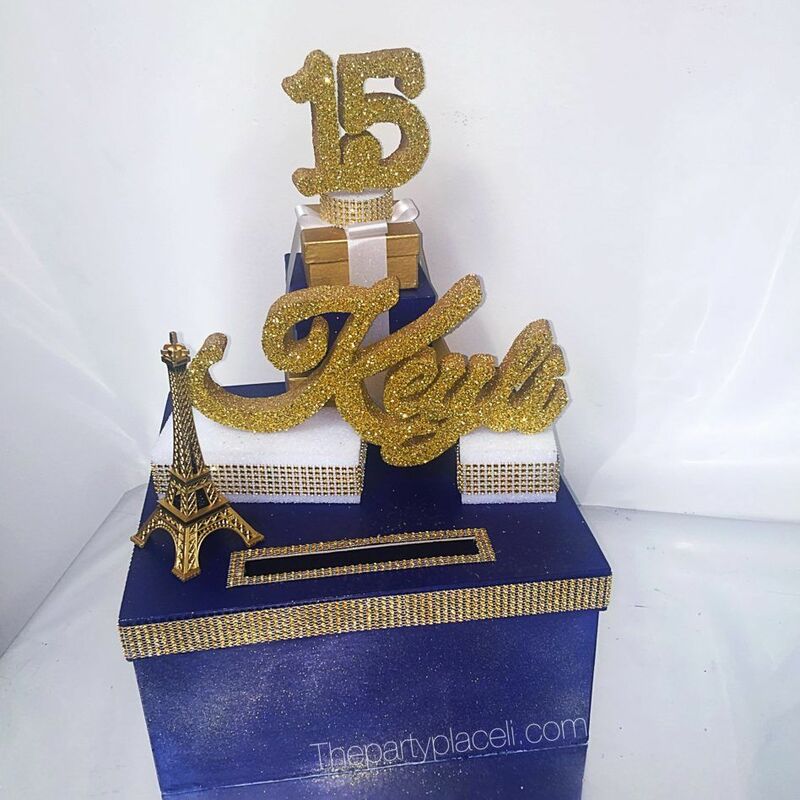 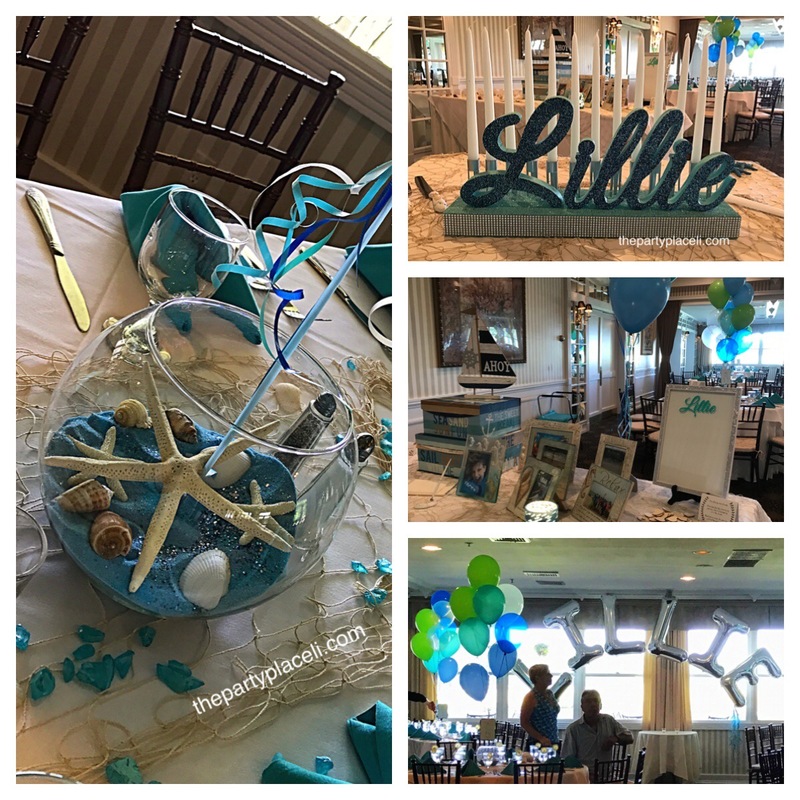 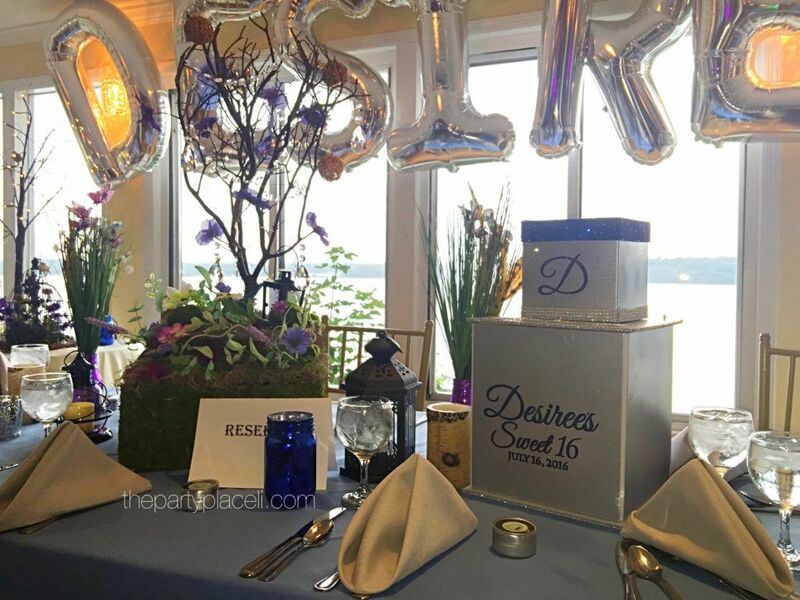 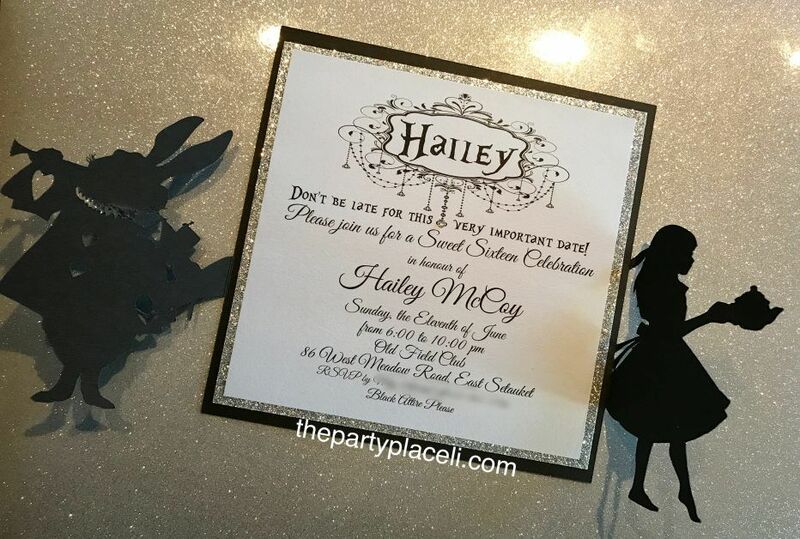 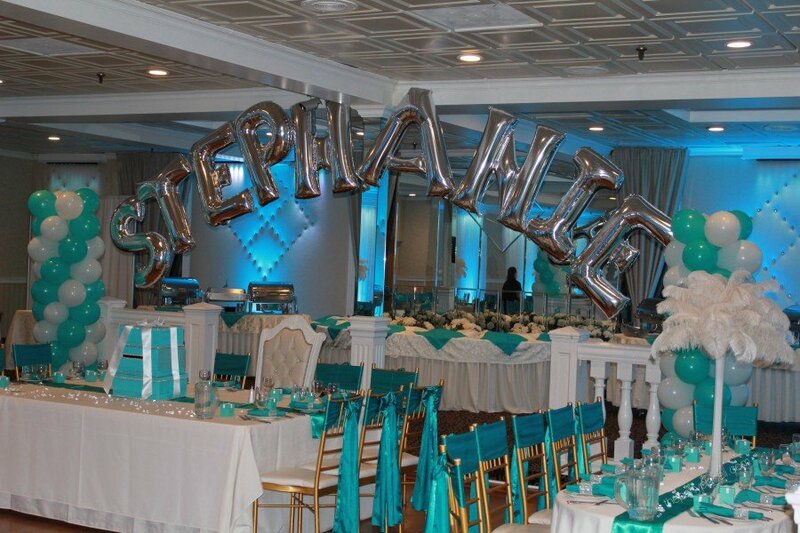 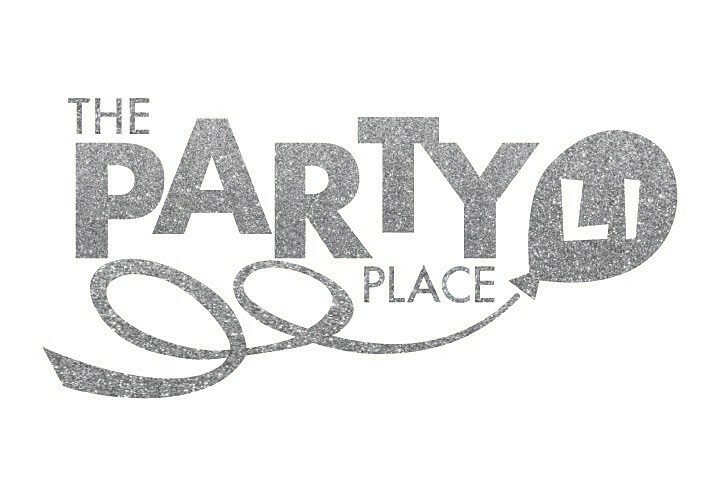 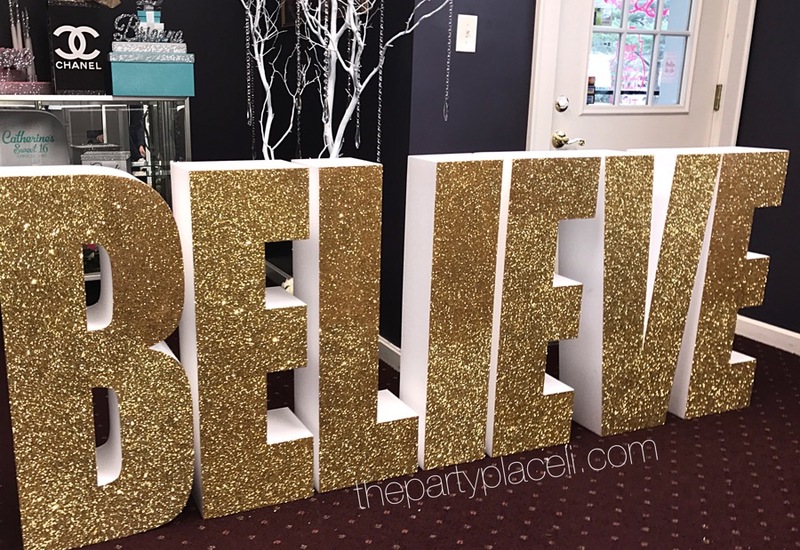 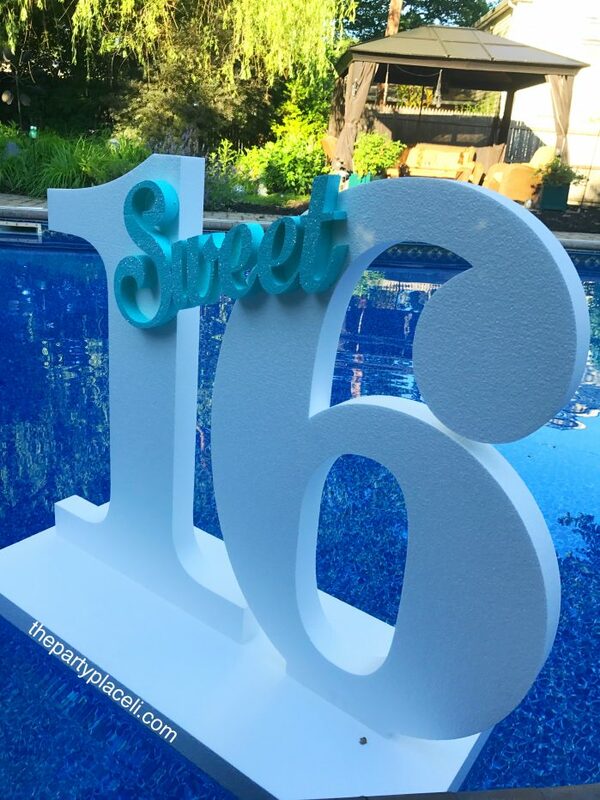 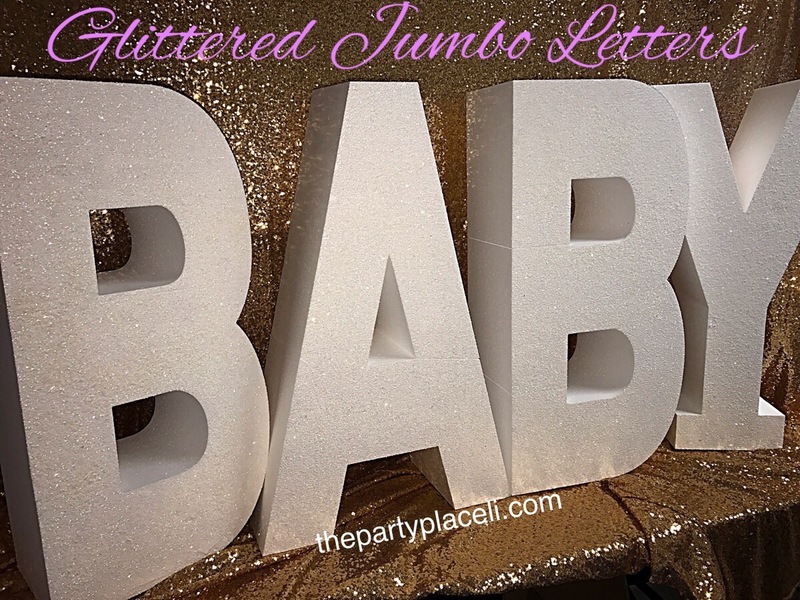 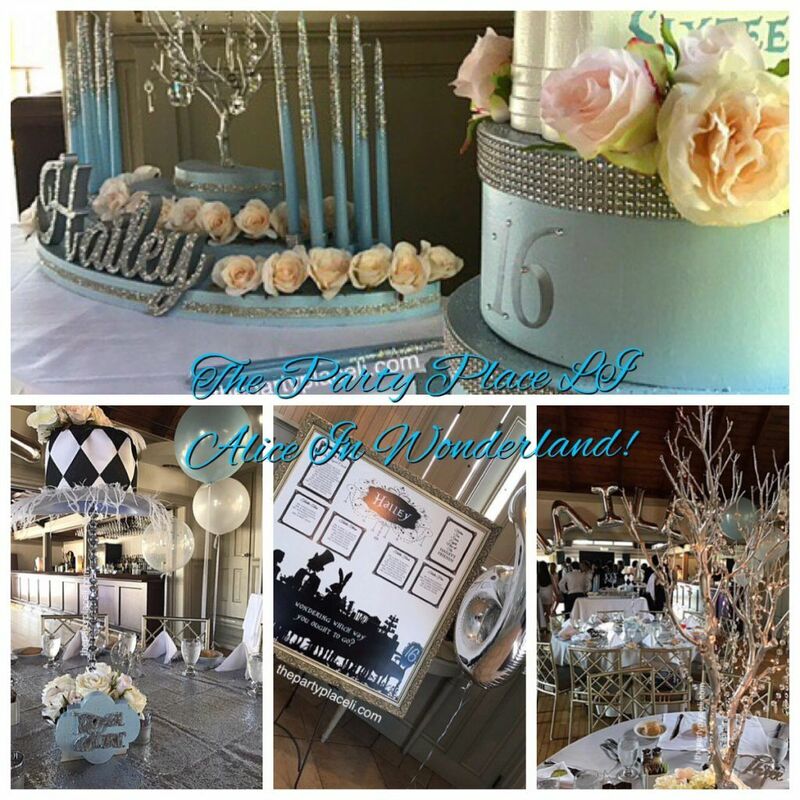 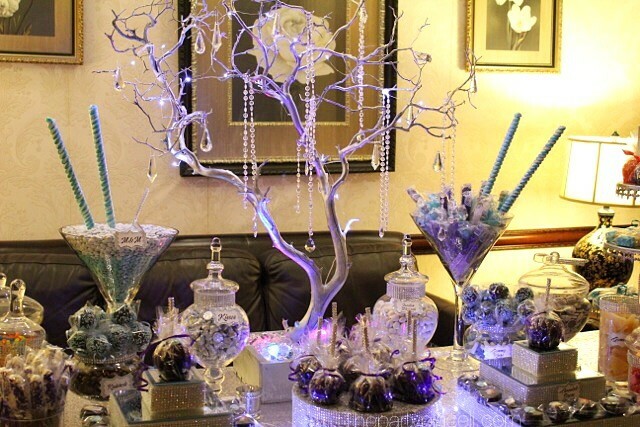 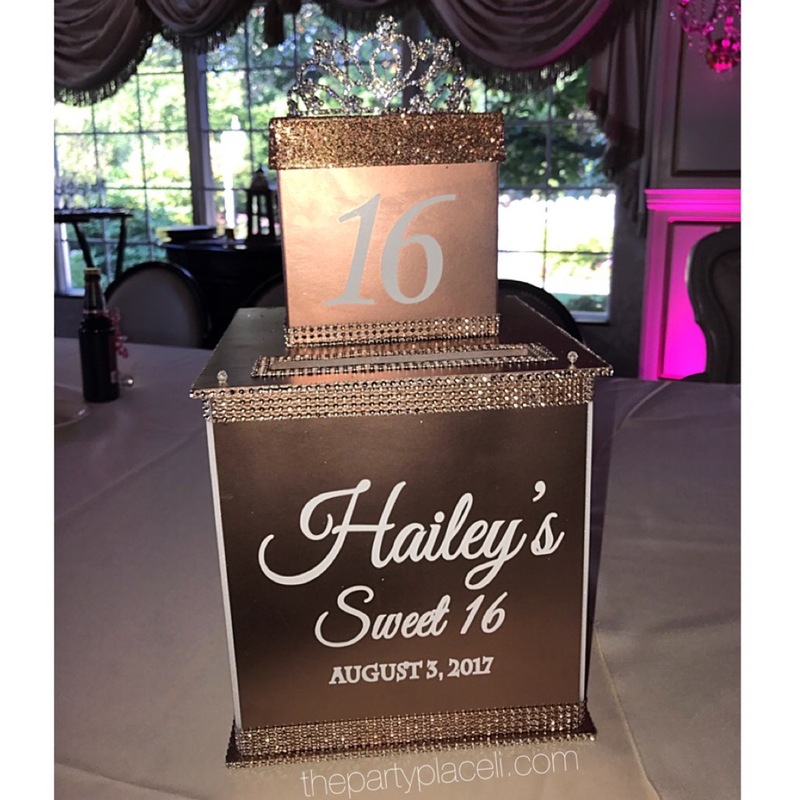 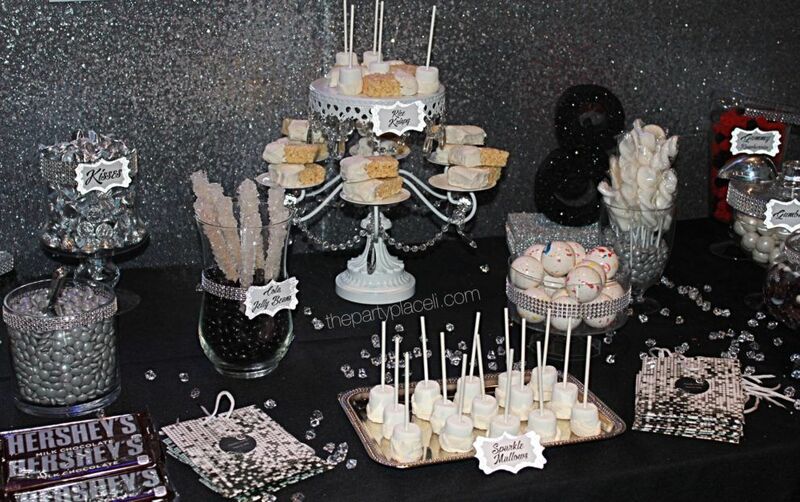 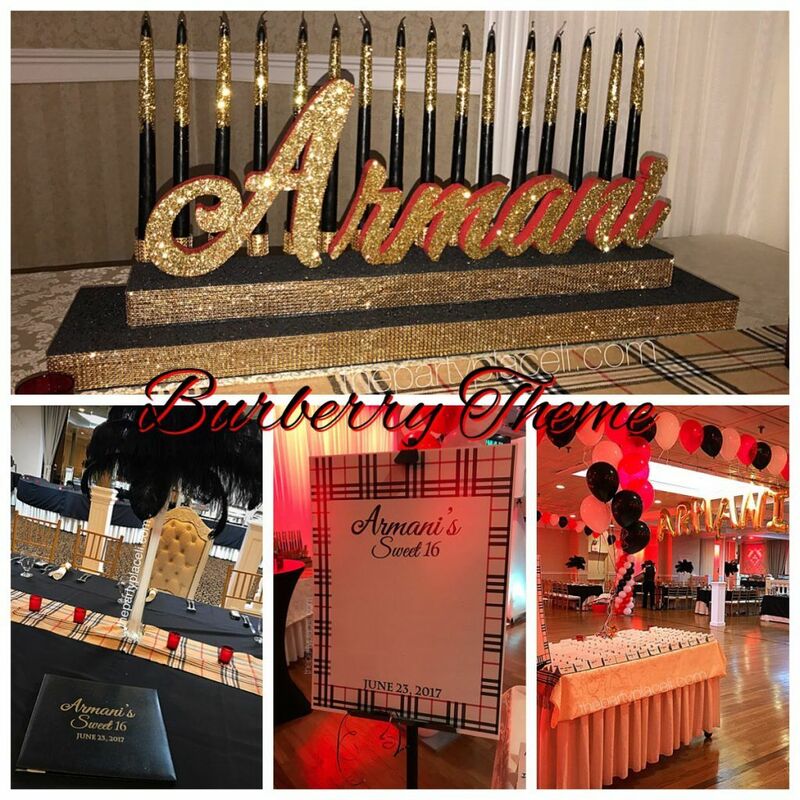 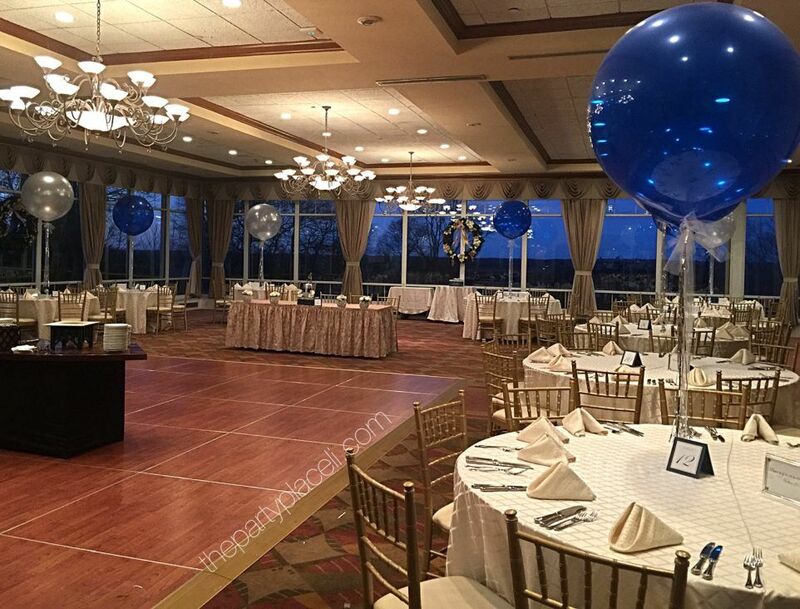 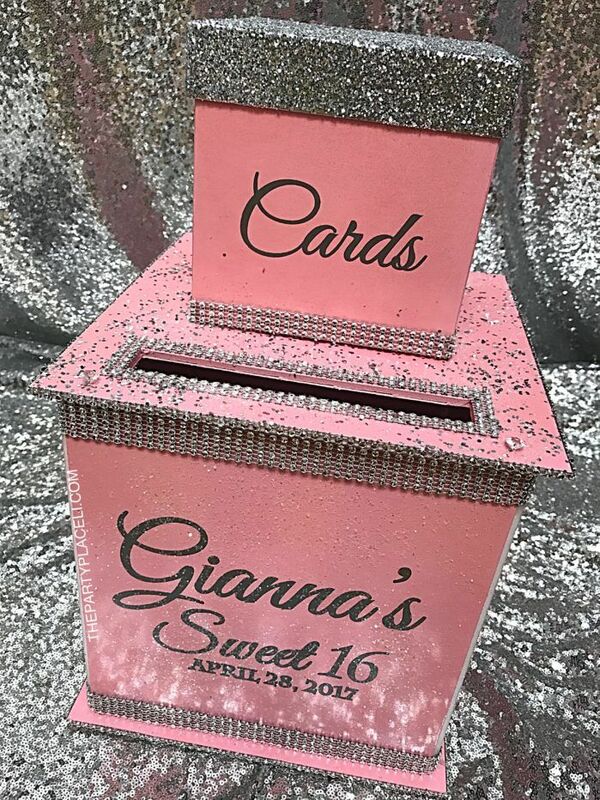 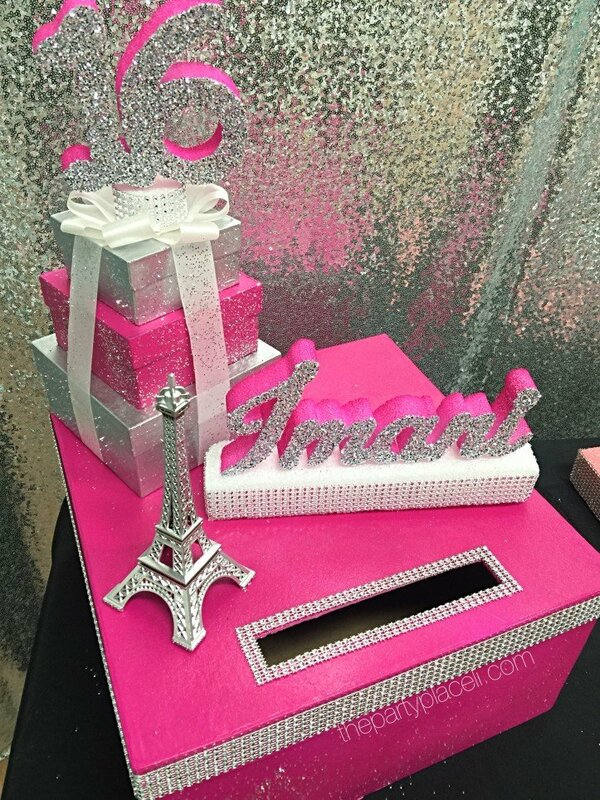 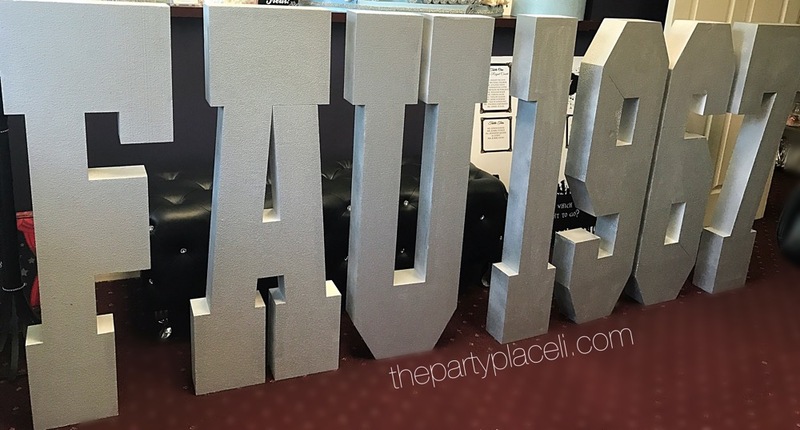 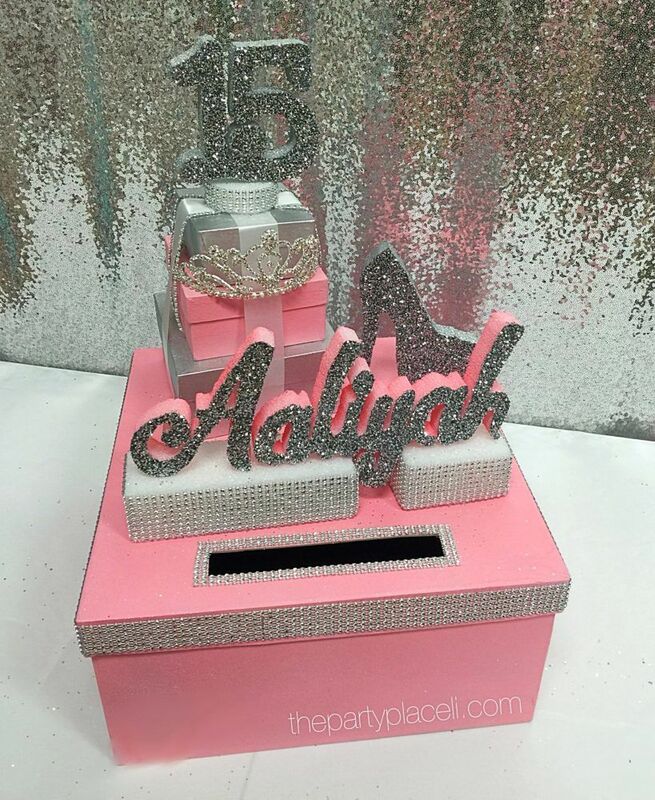 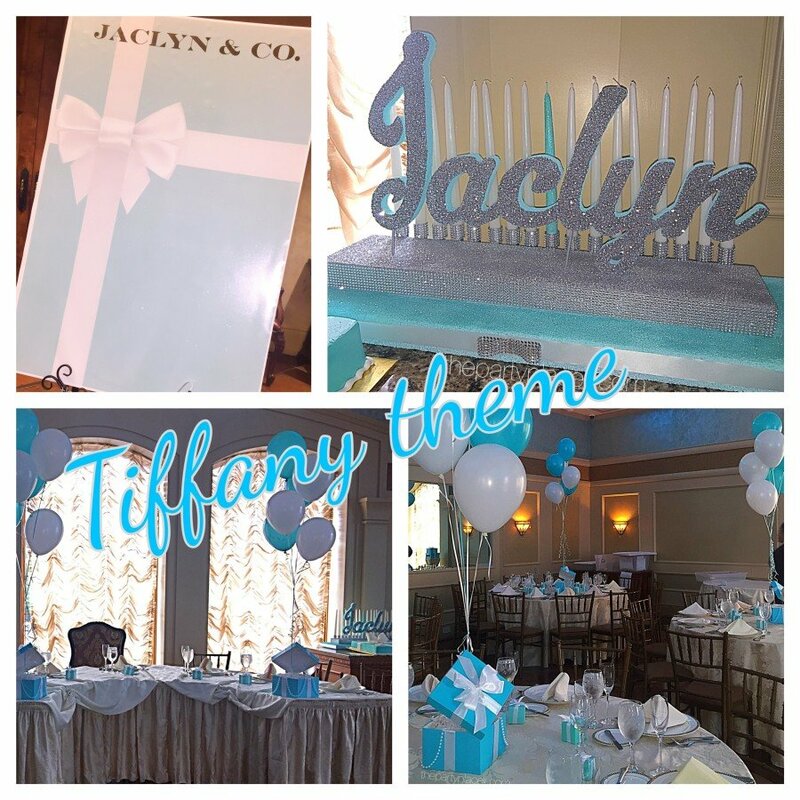 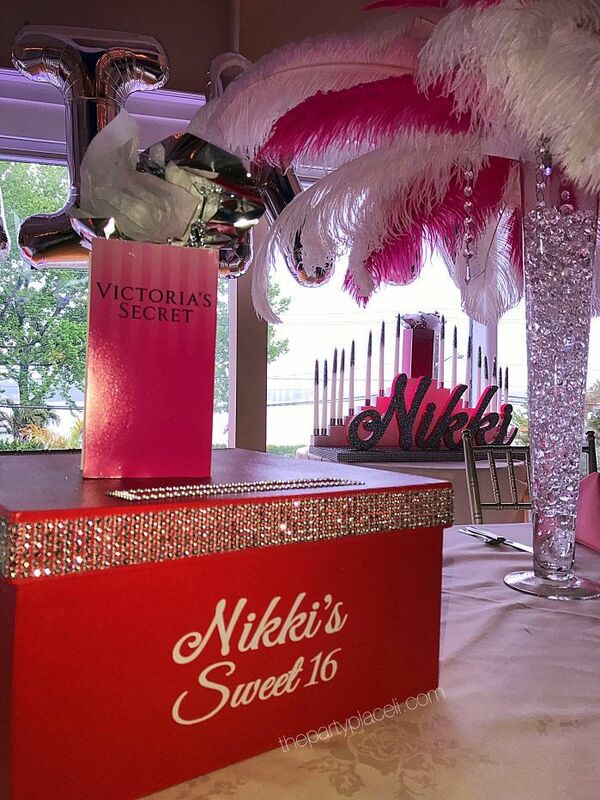 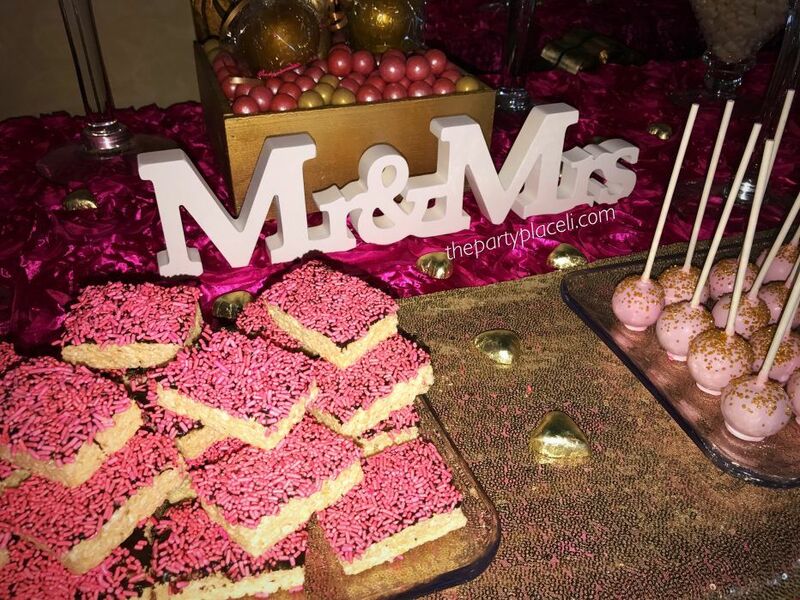 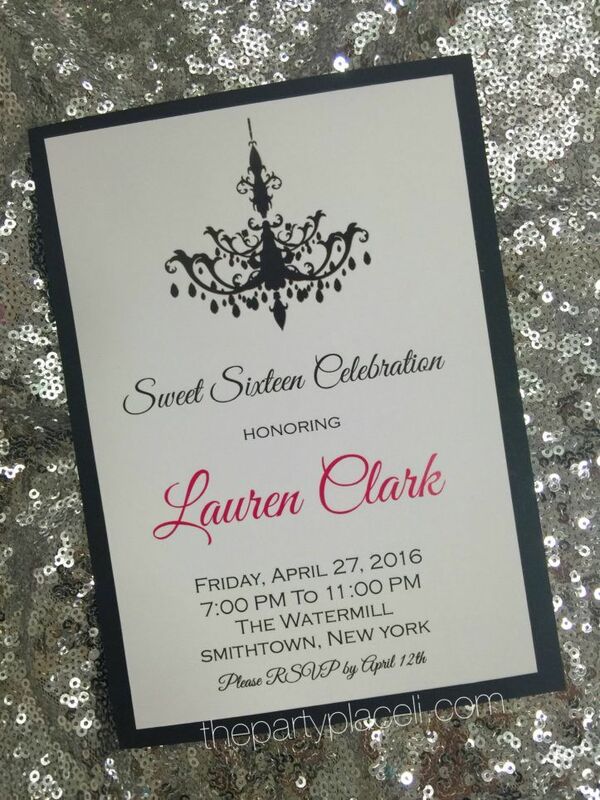 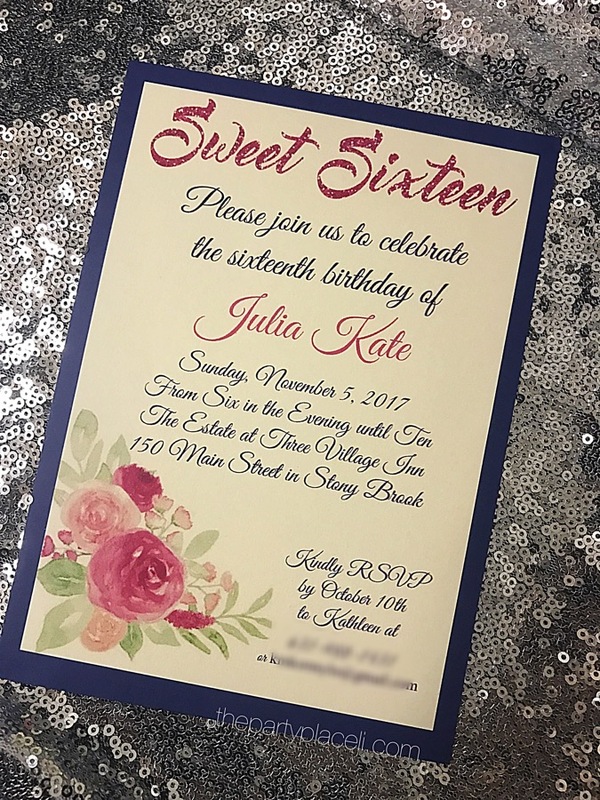 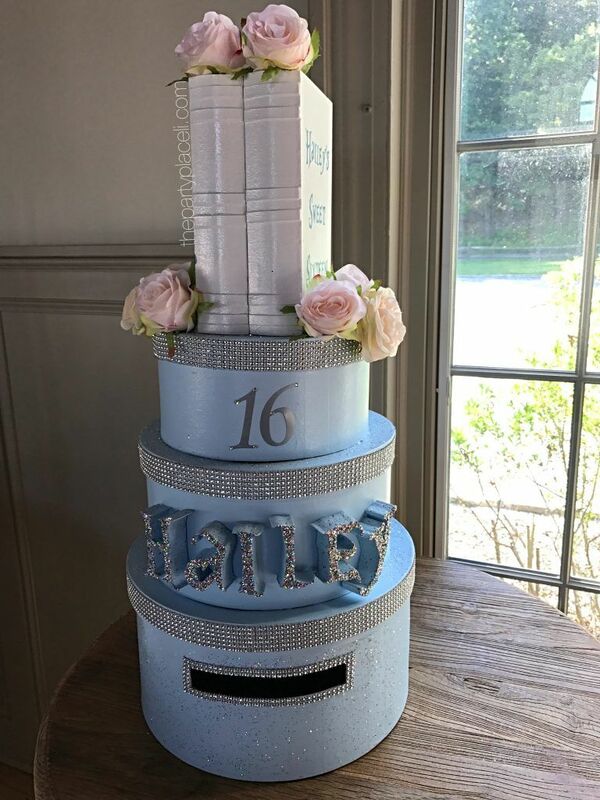 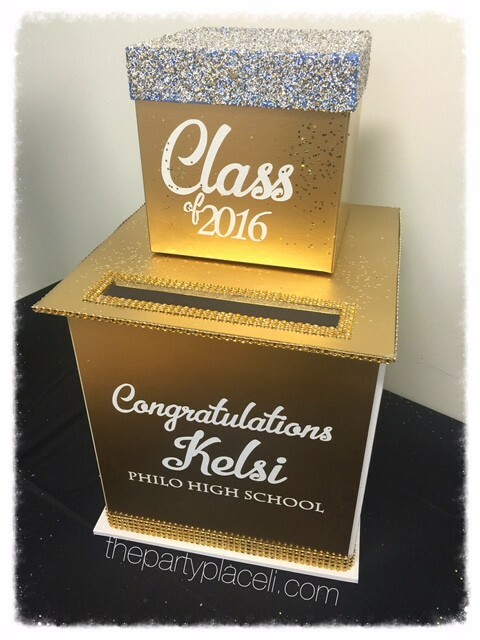 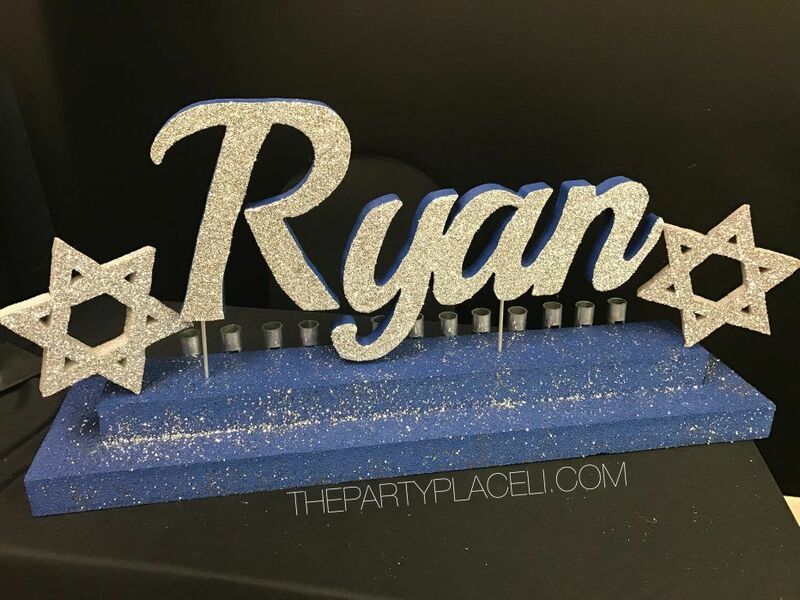 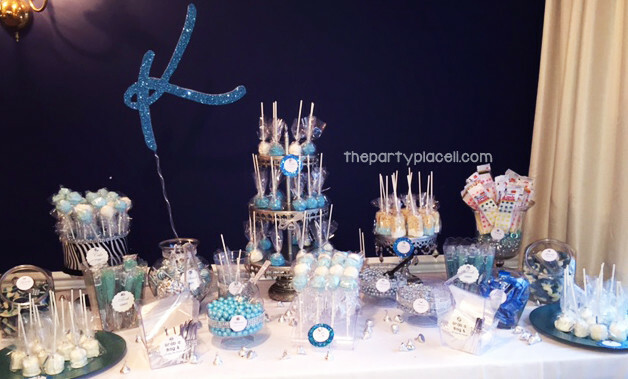 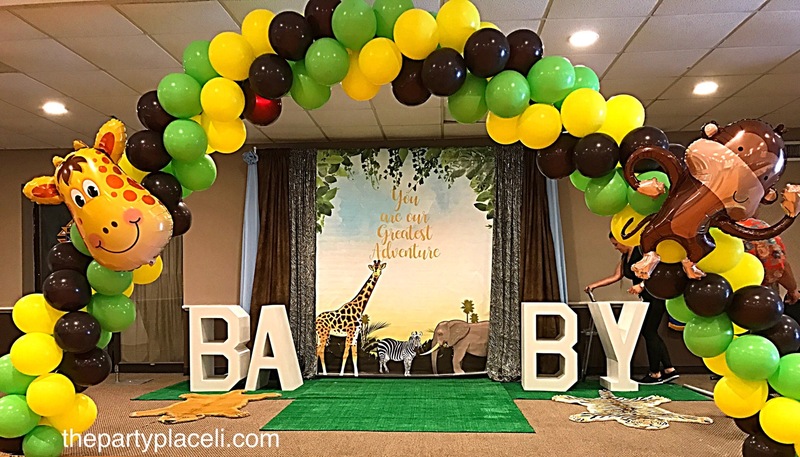 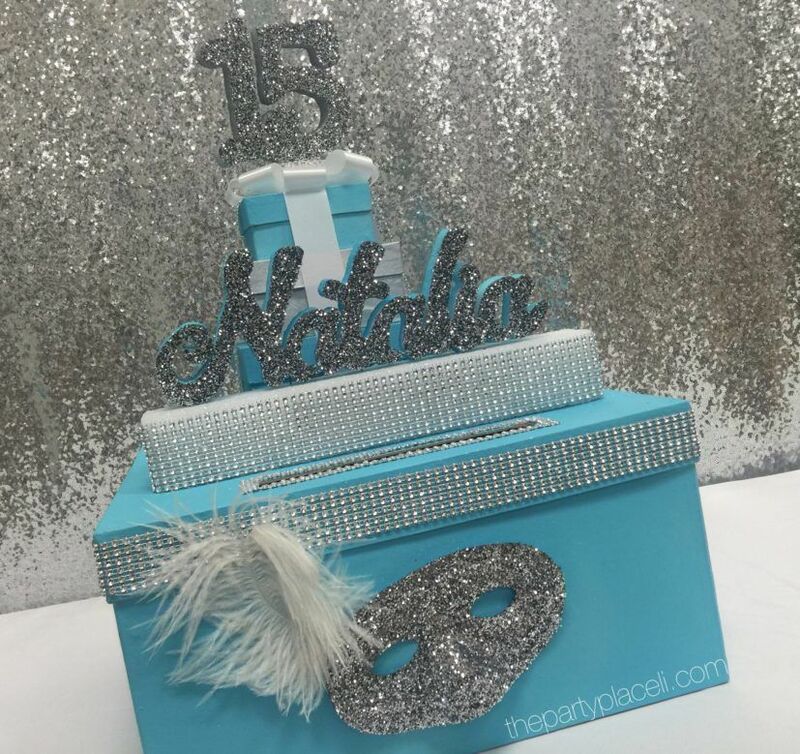 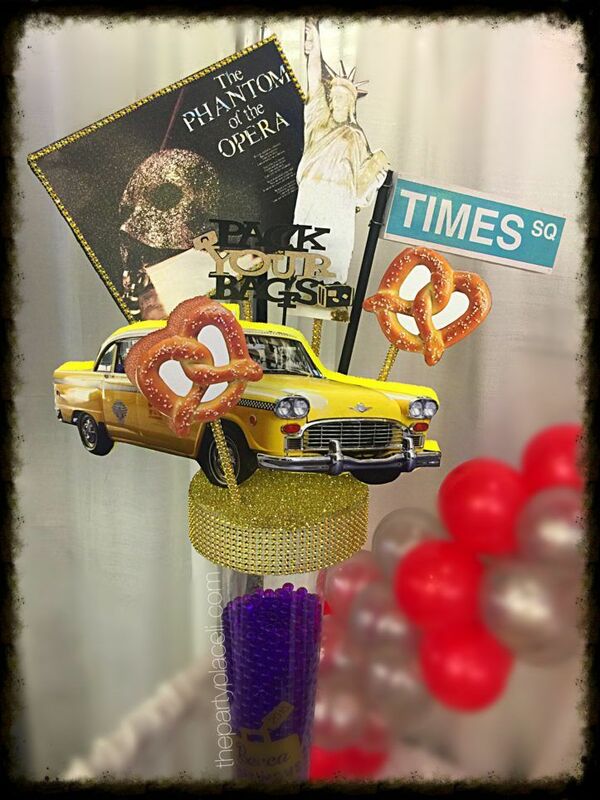 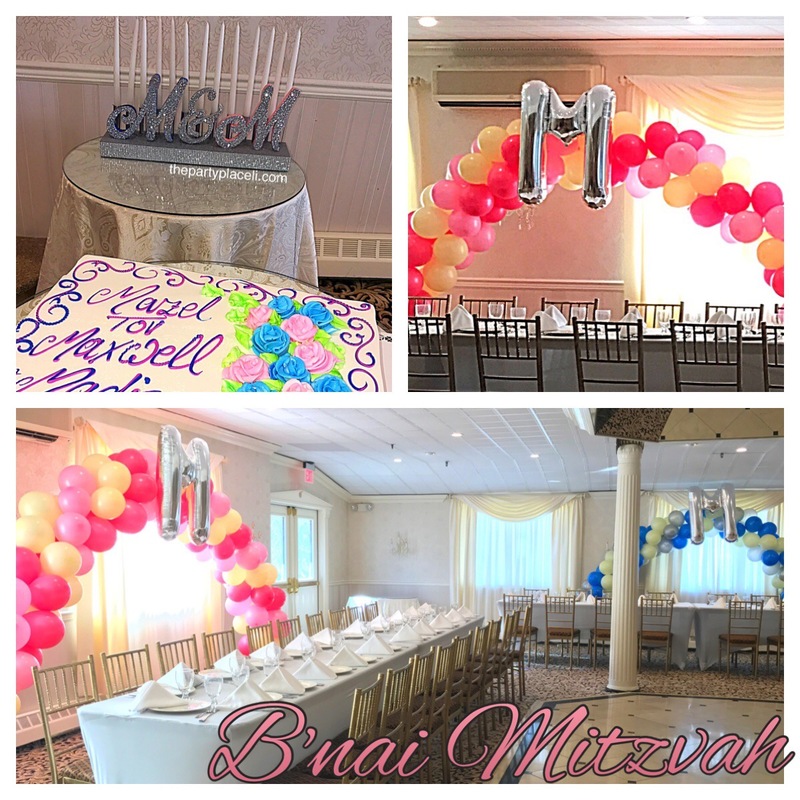 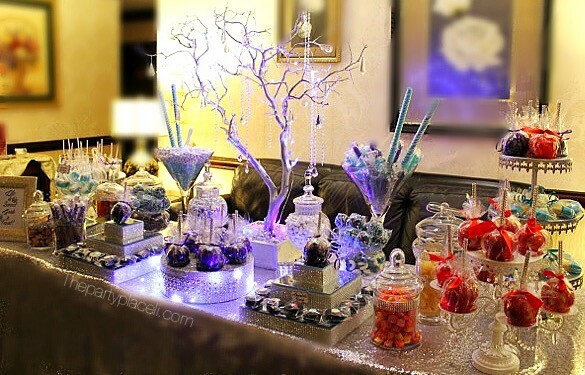 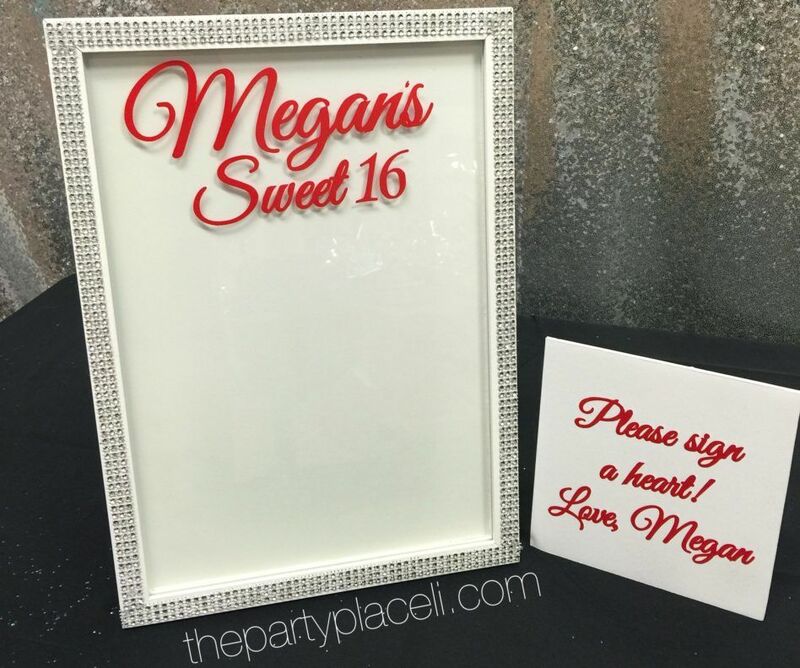 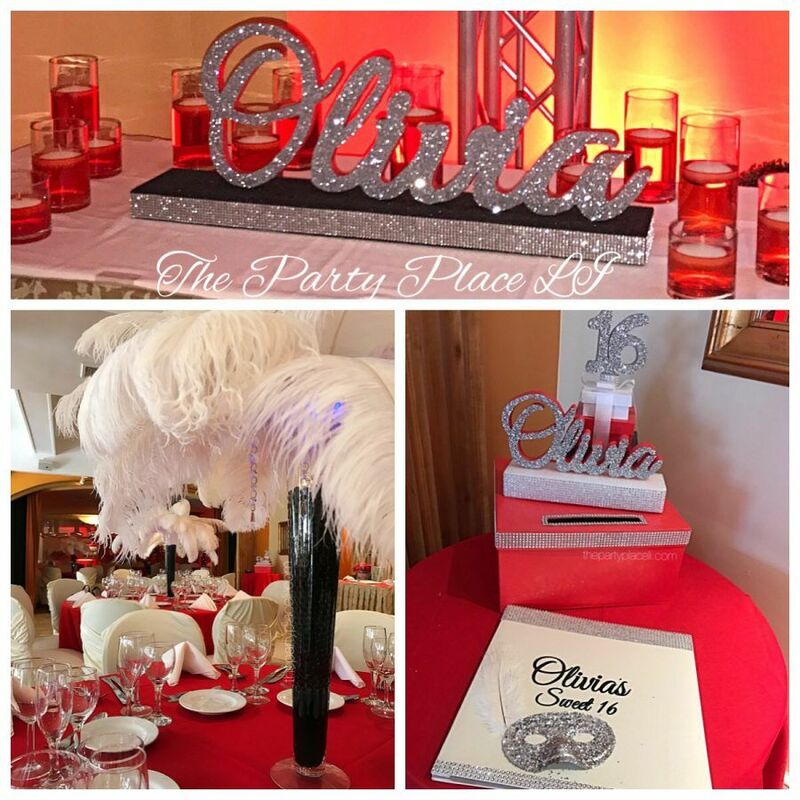 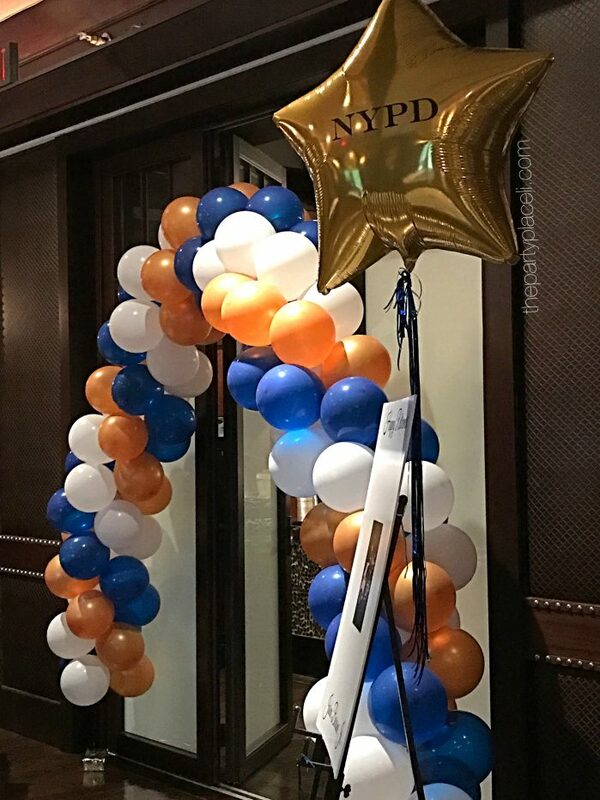 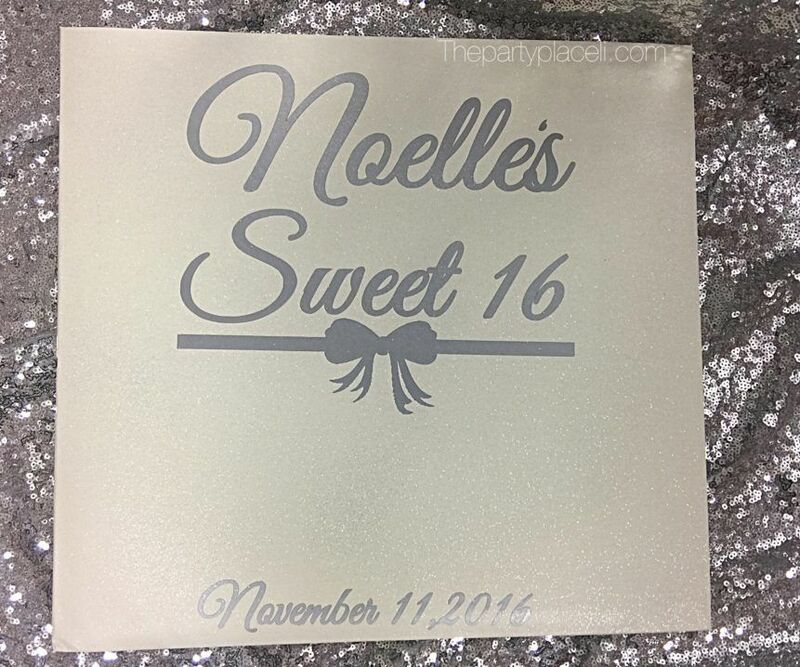 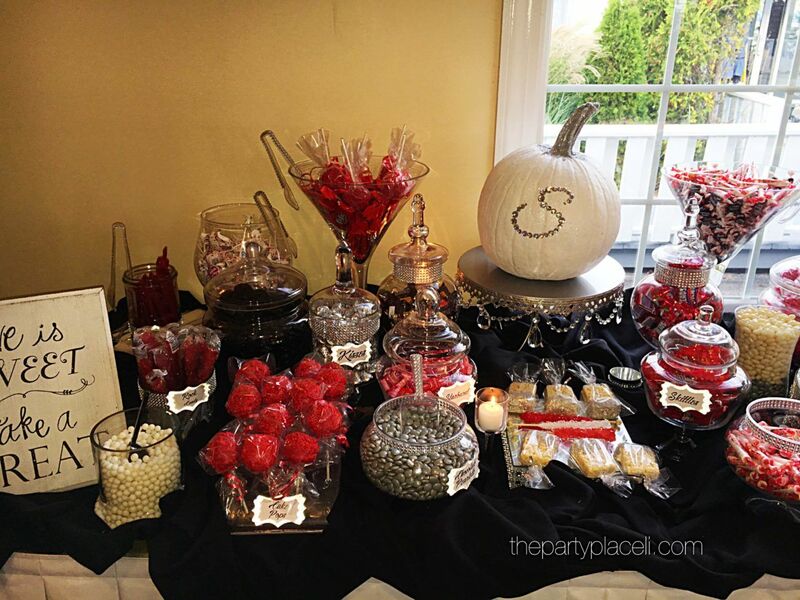 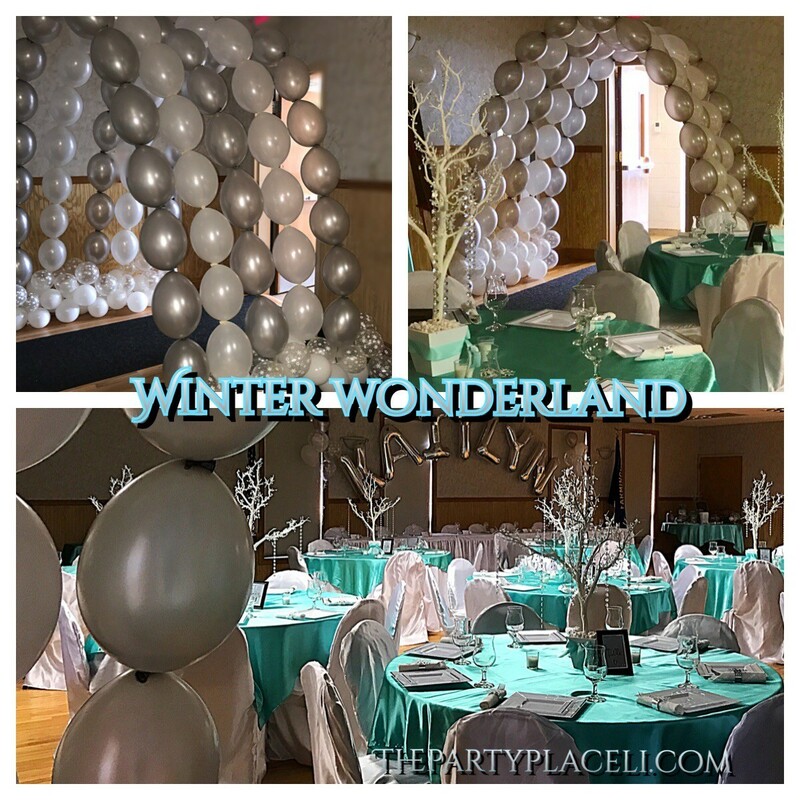 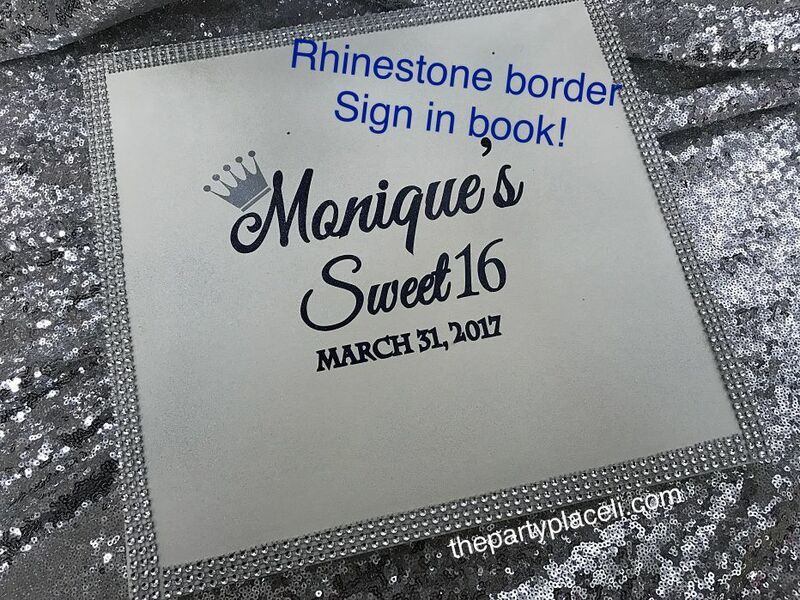 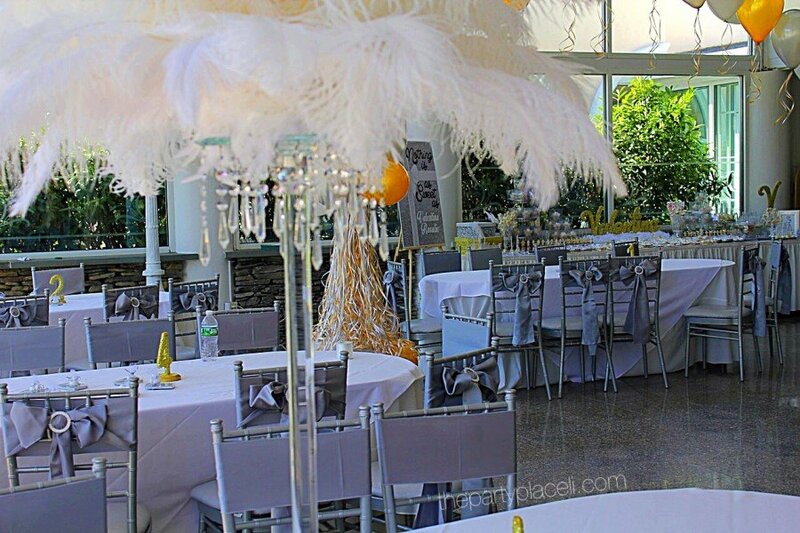 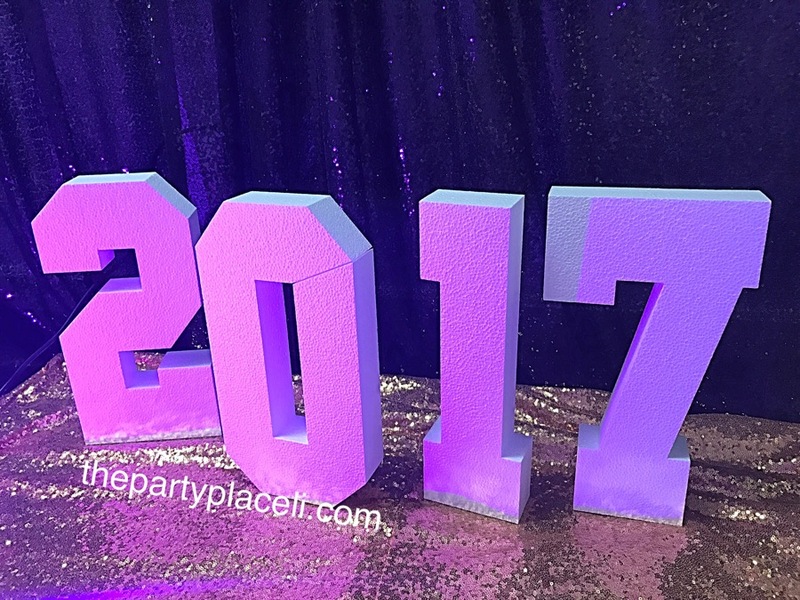 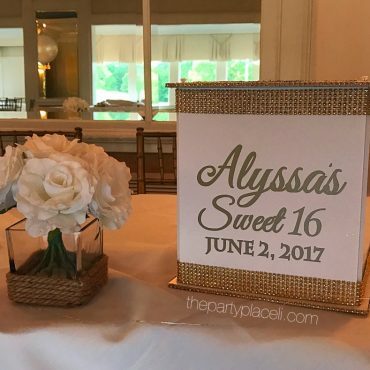 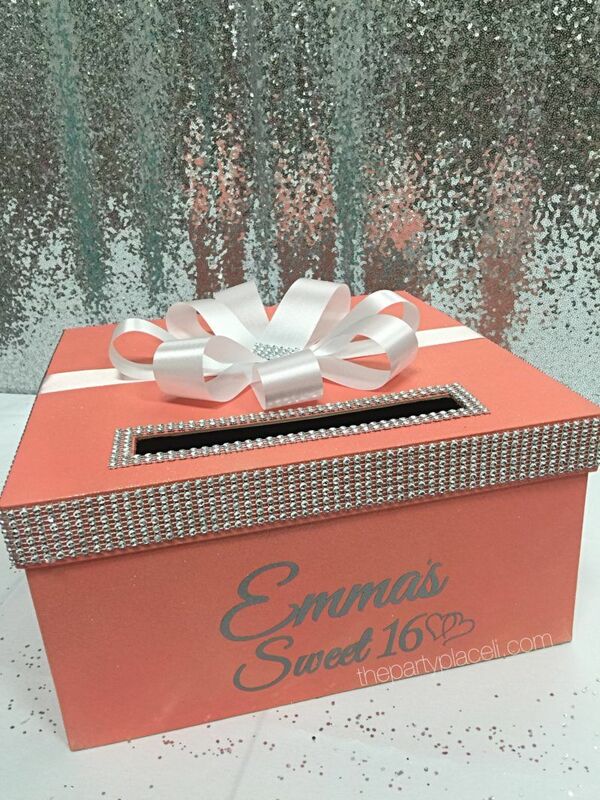 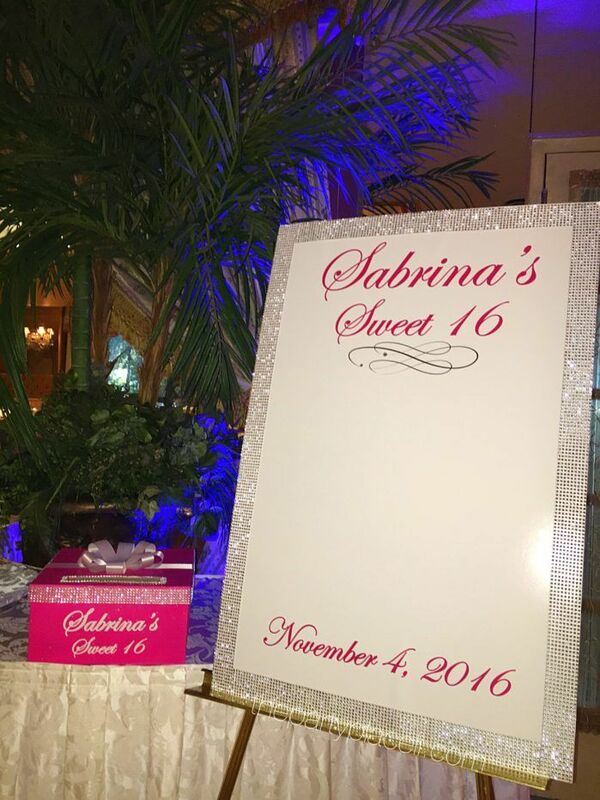 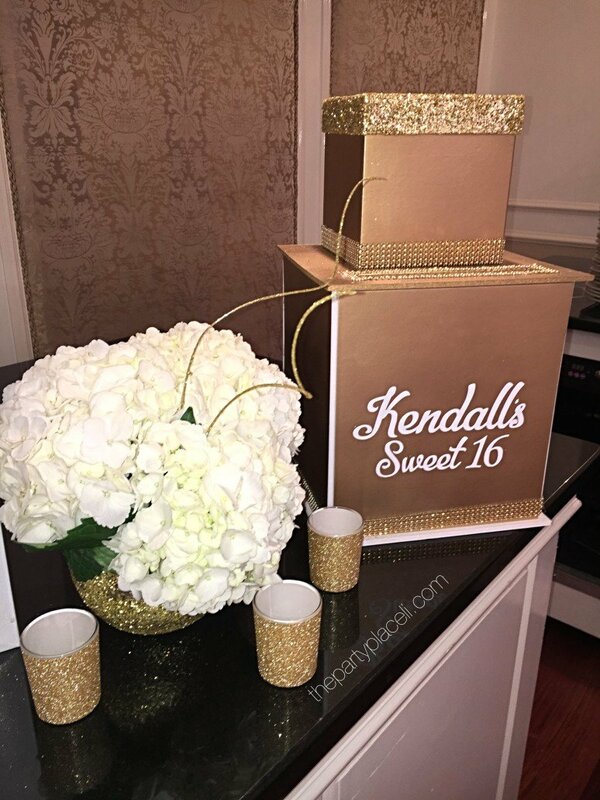 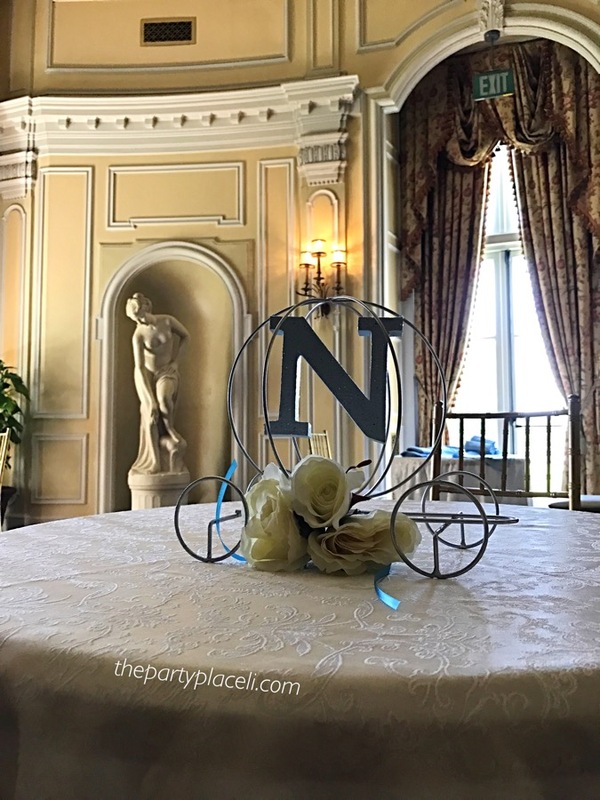 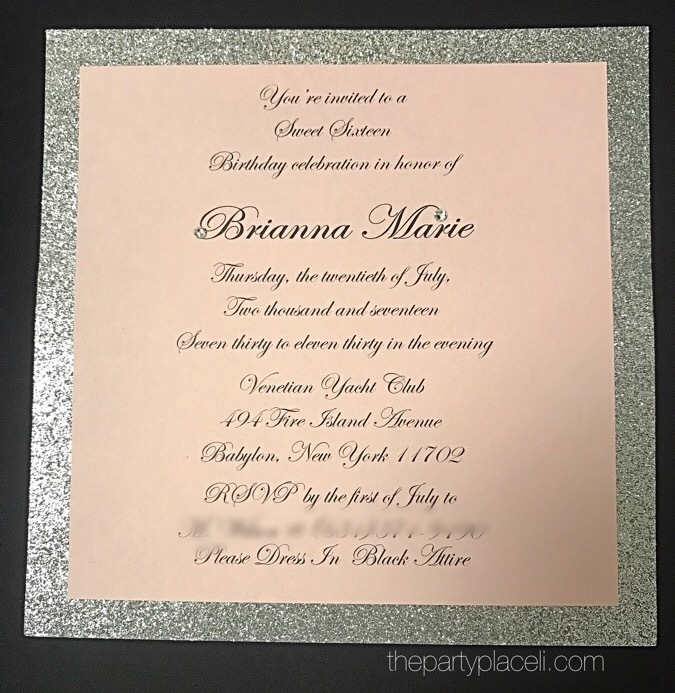 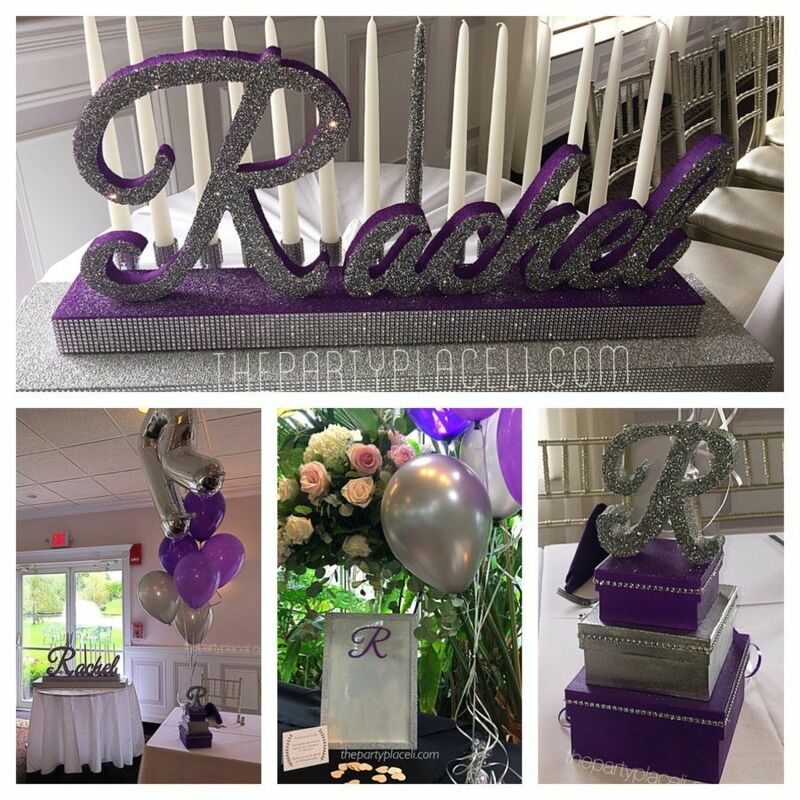 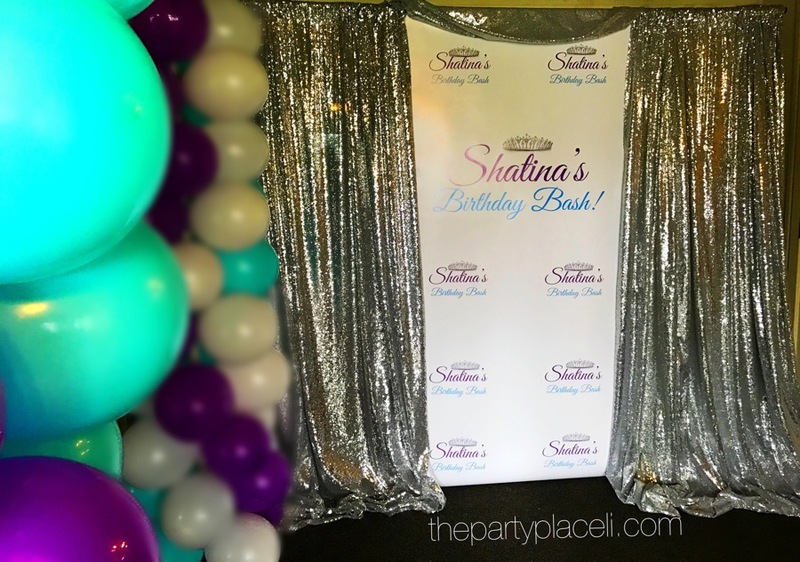 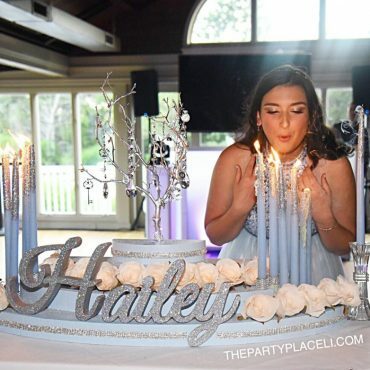 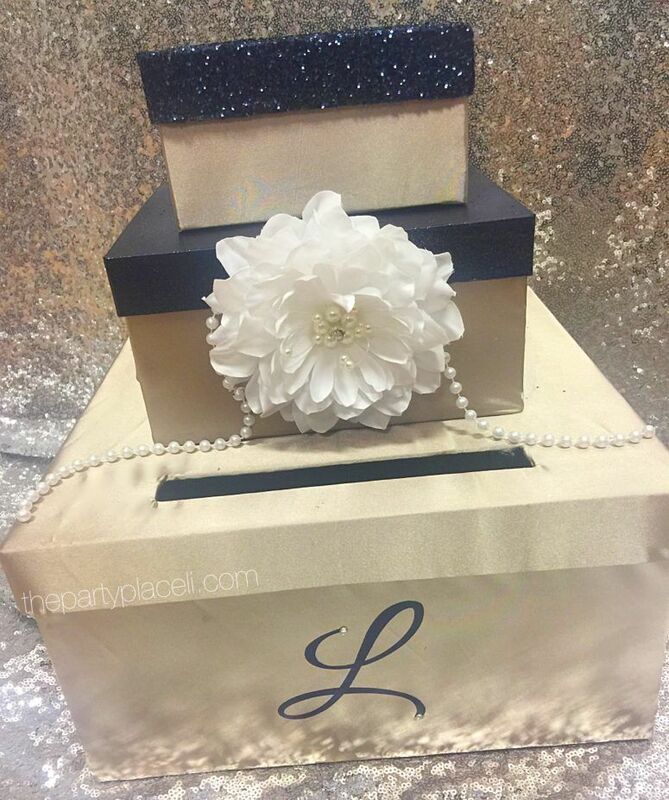 The Party Place LI is an event planner specializing in Sweet 16 and party decor. 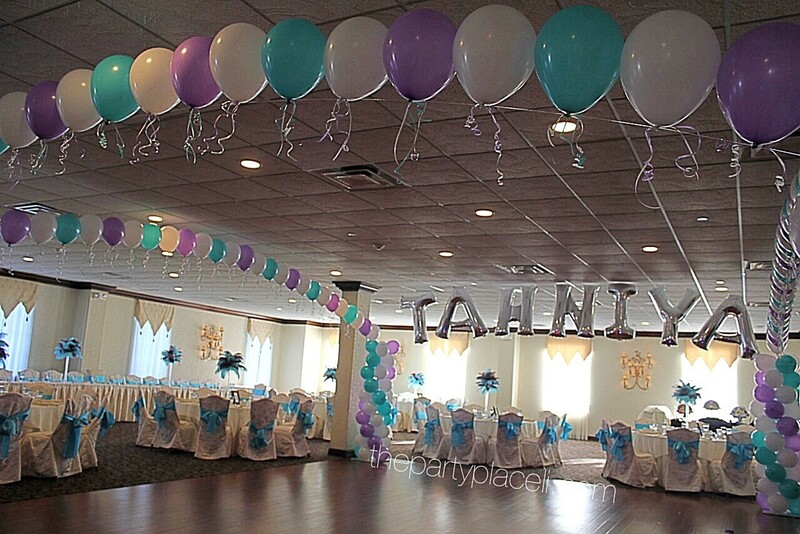 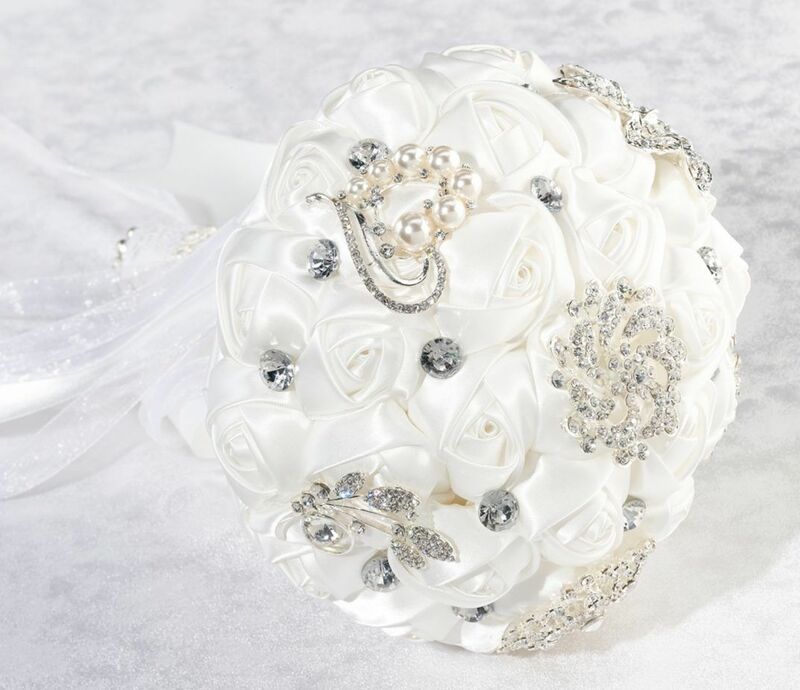 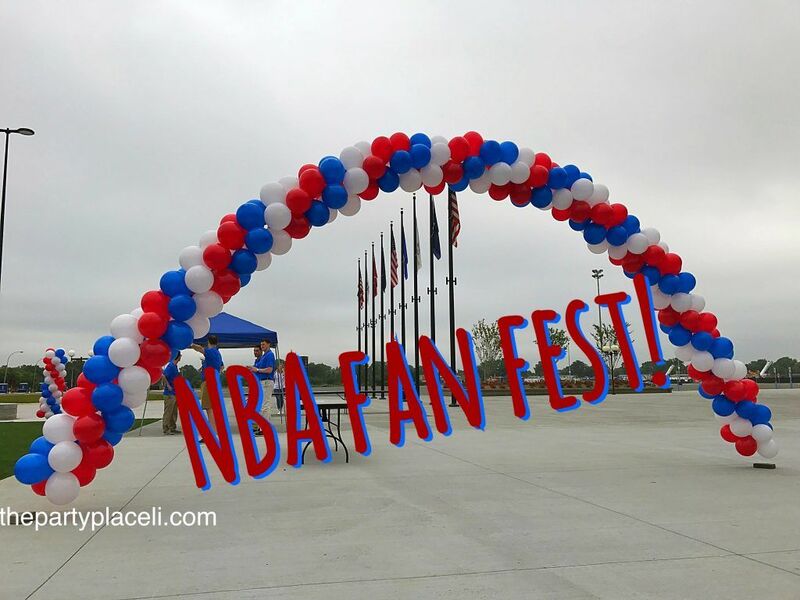 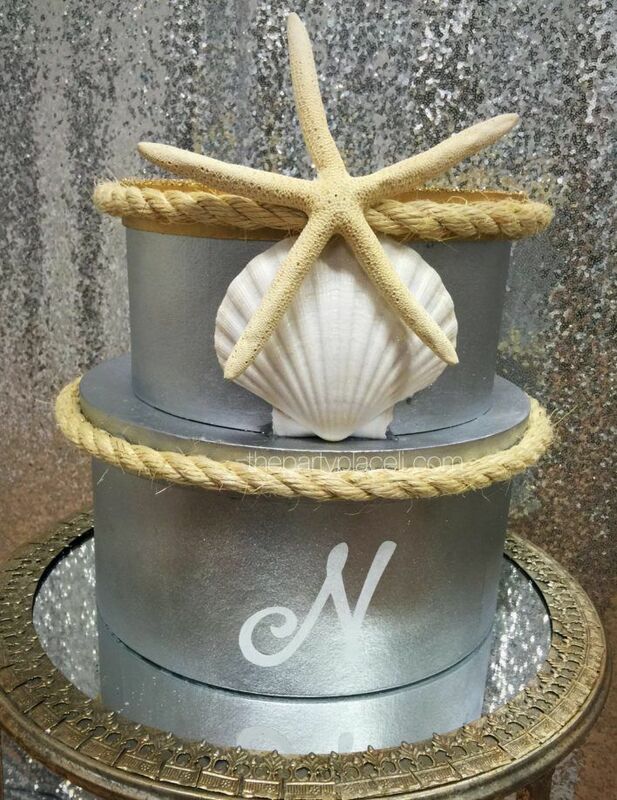 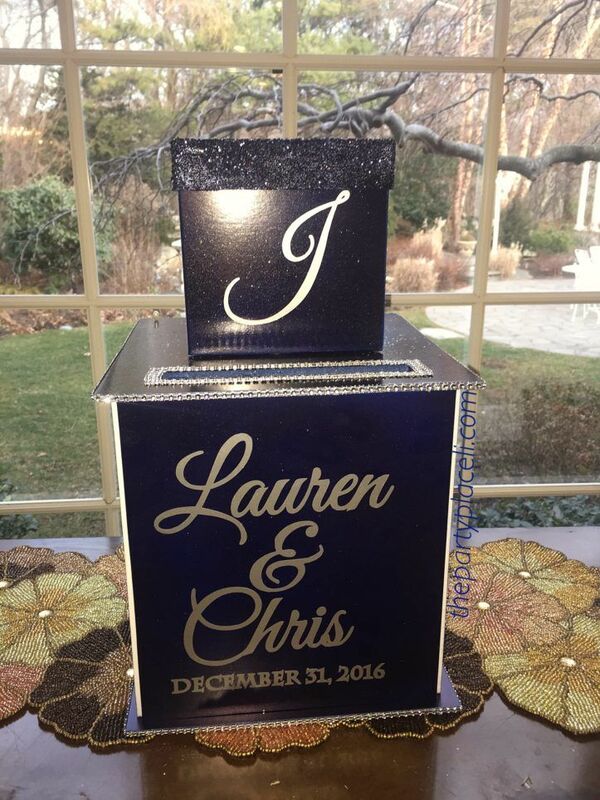 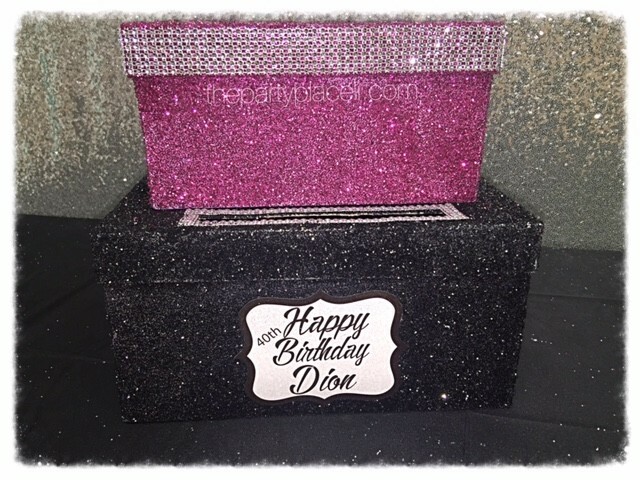 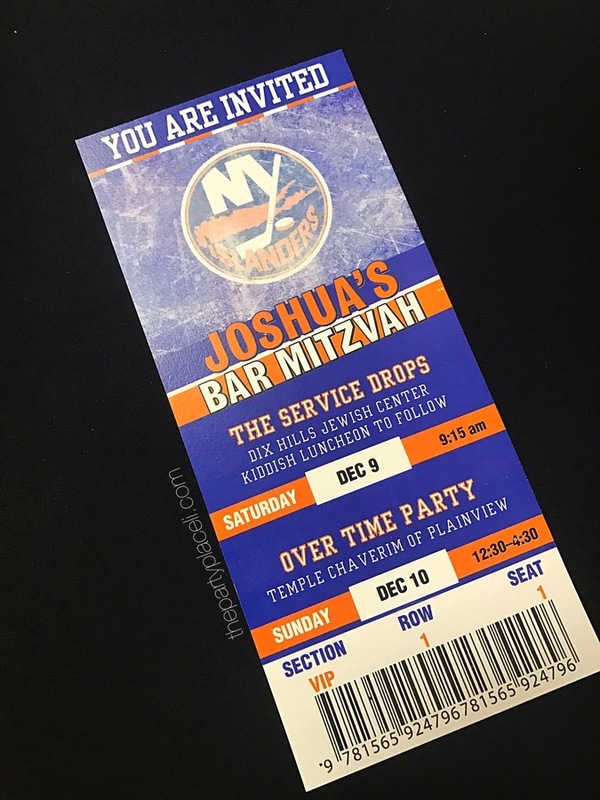 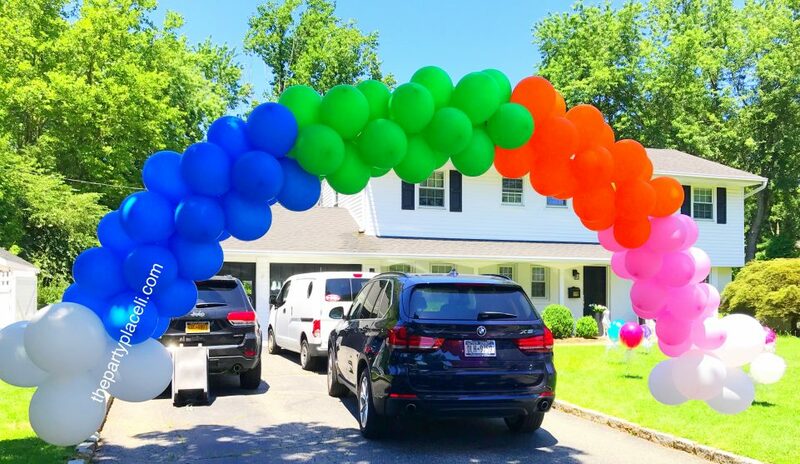 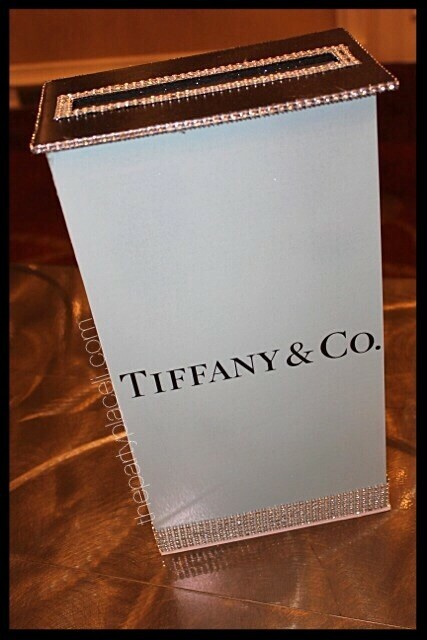 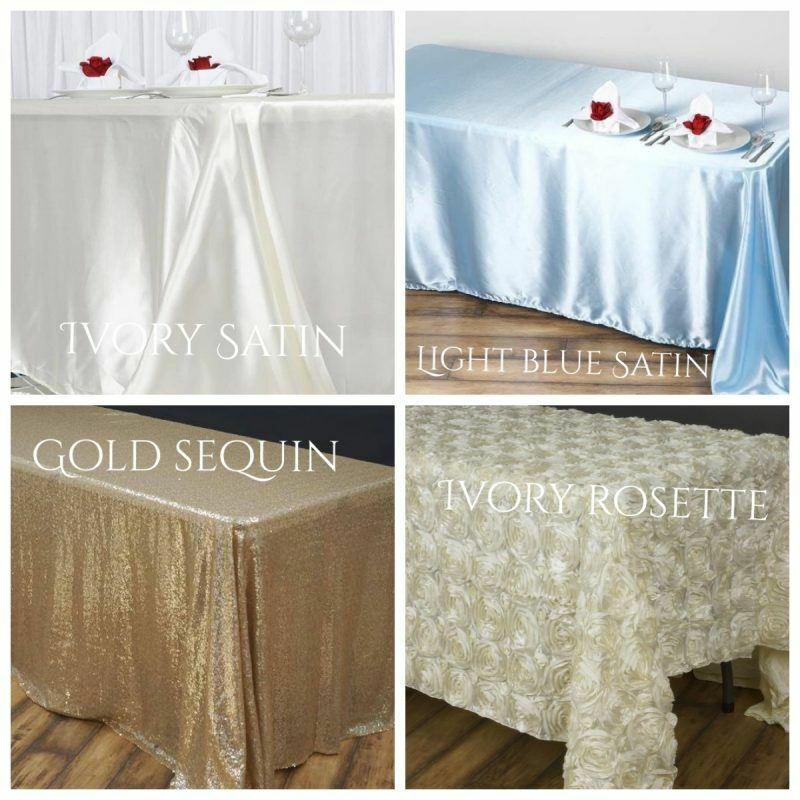 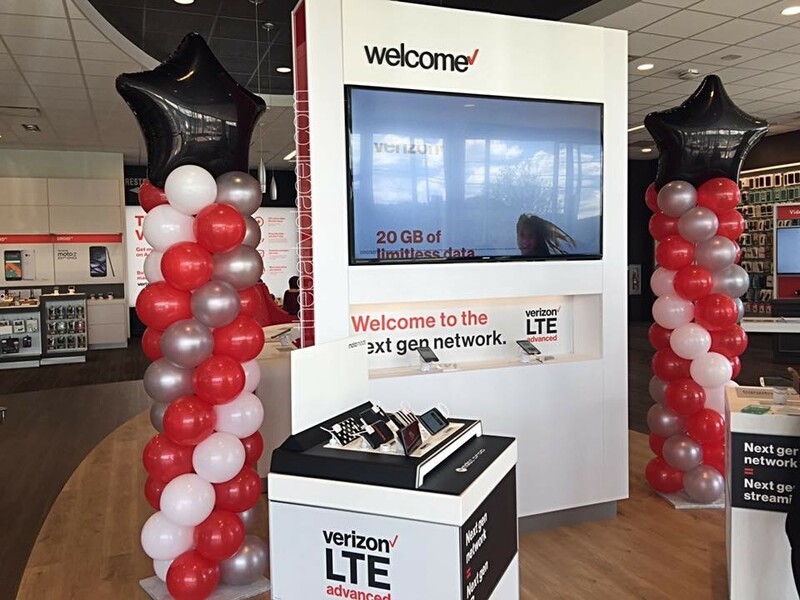 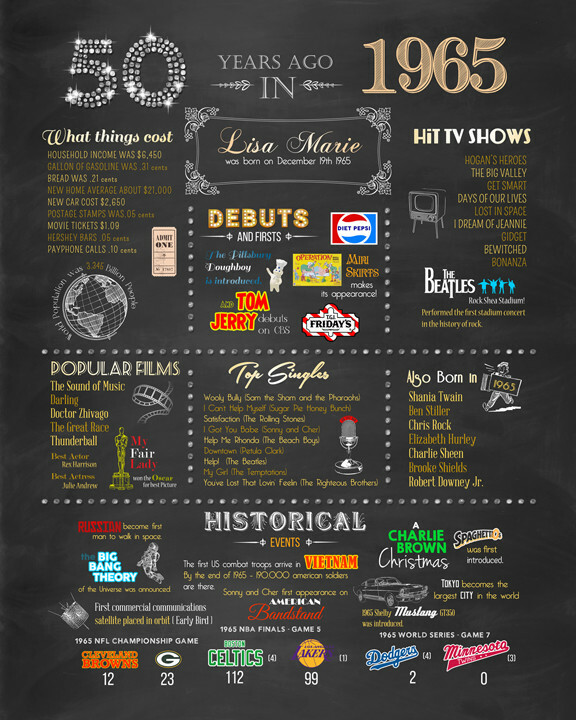 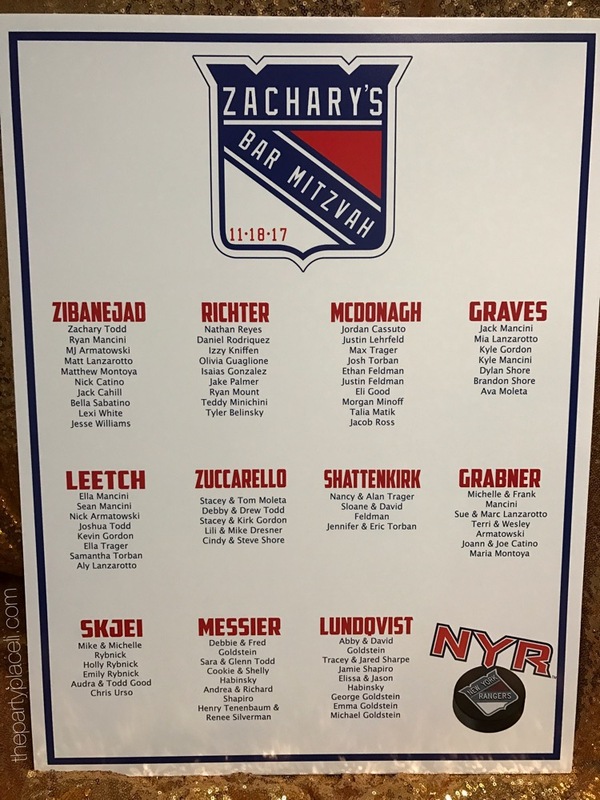 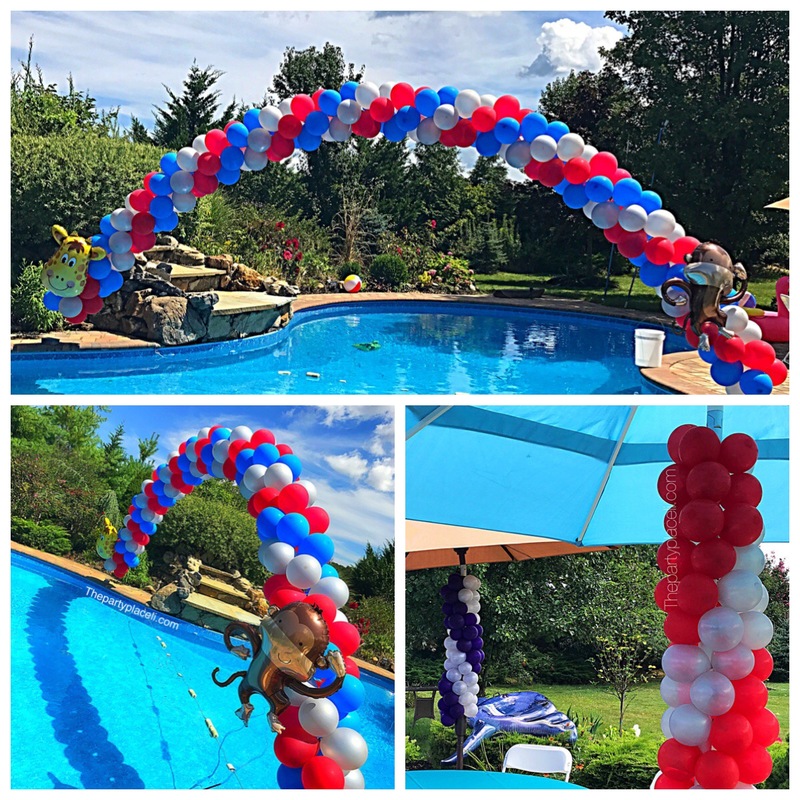 We hand deliver and set up events throughout Long Island and we ship all over the United States! 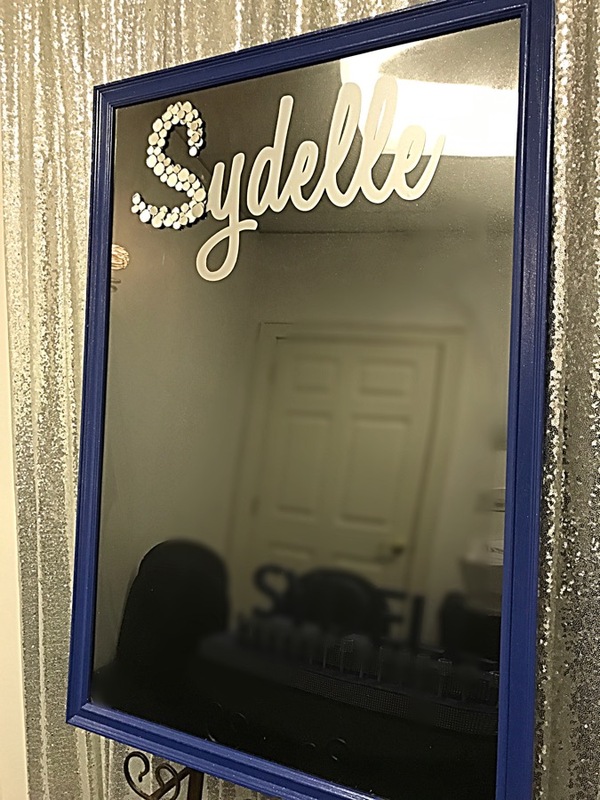 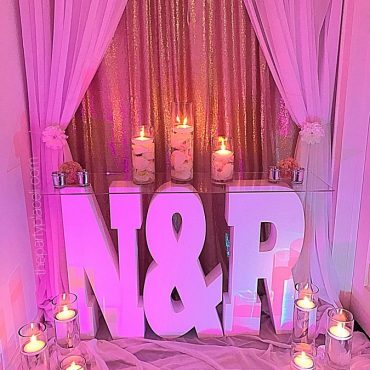 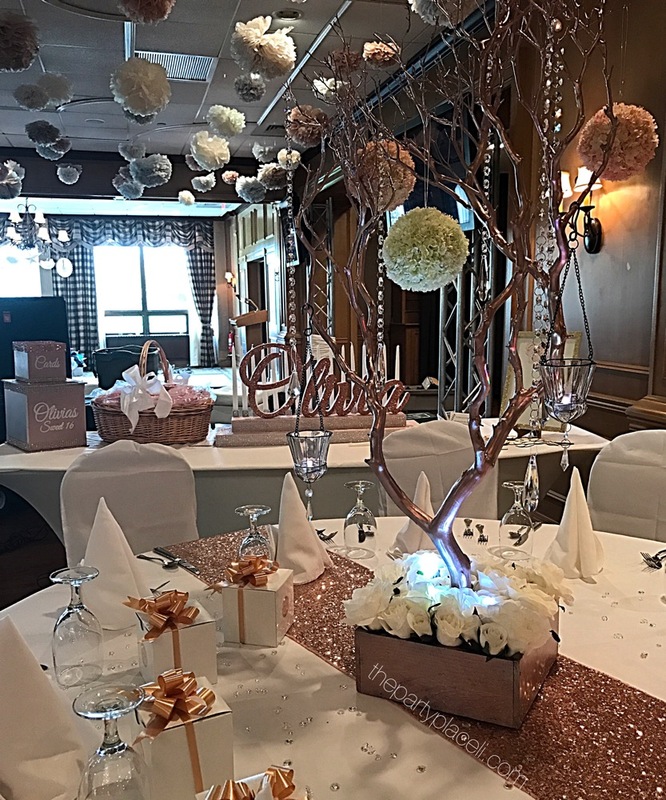 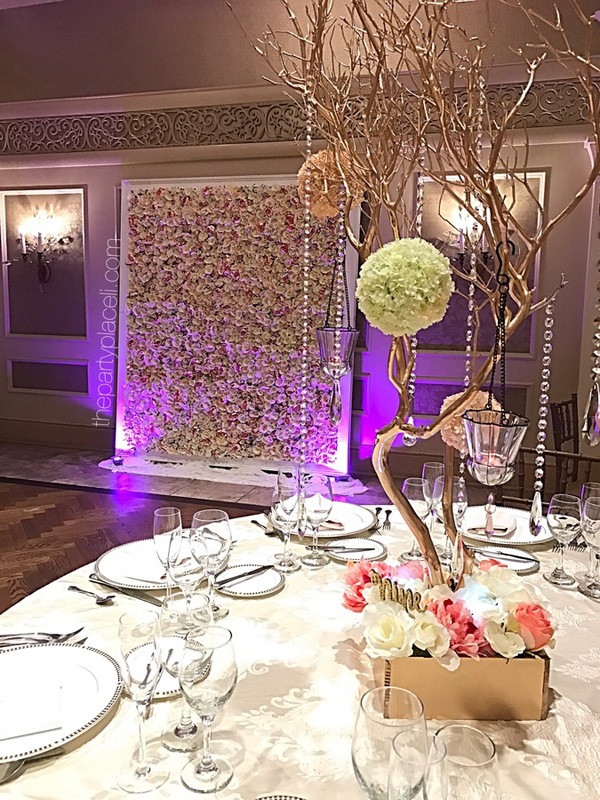 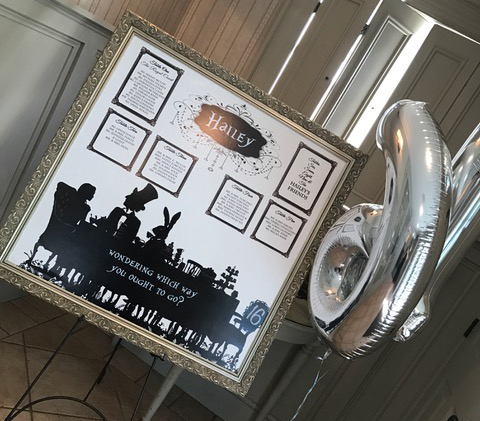 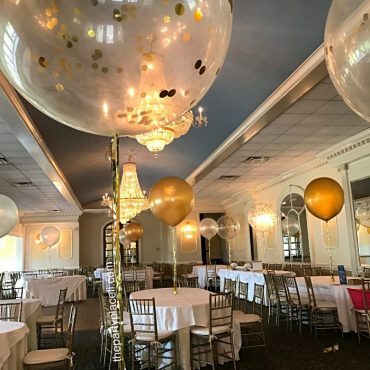 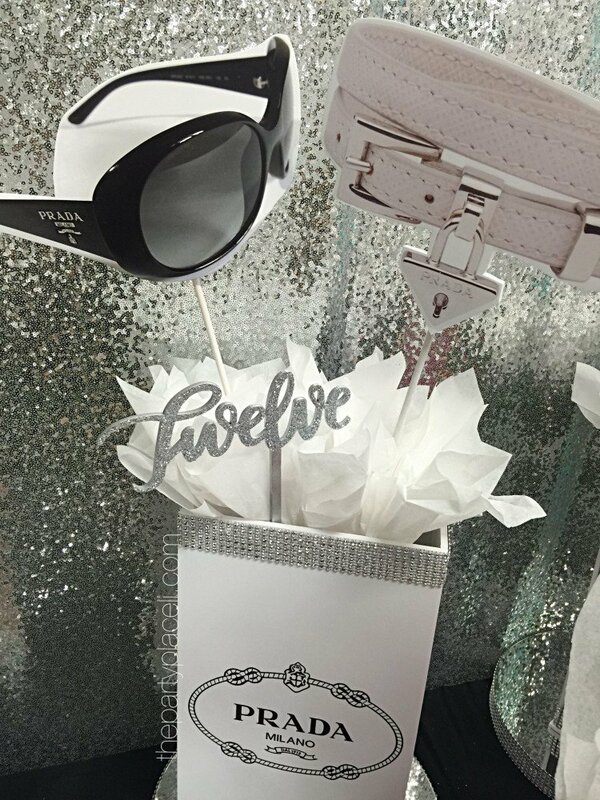 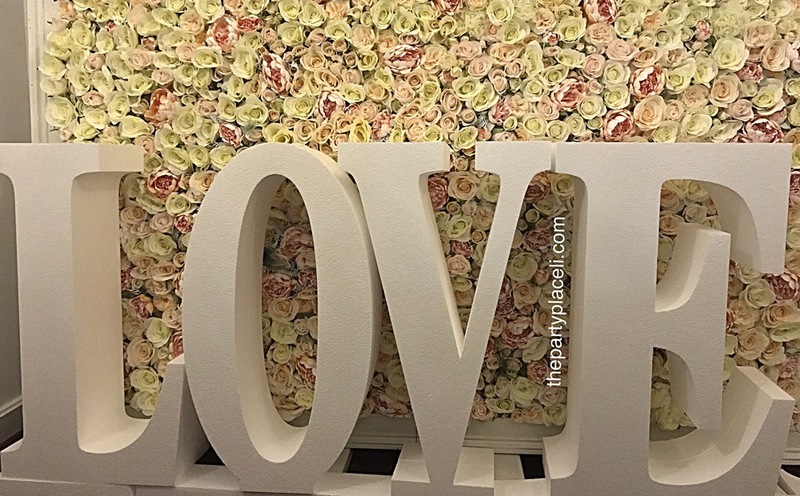 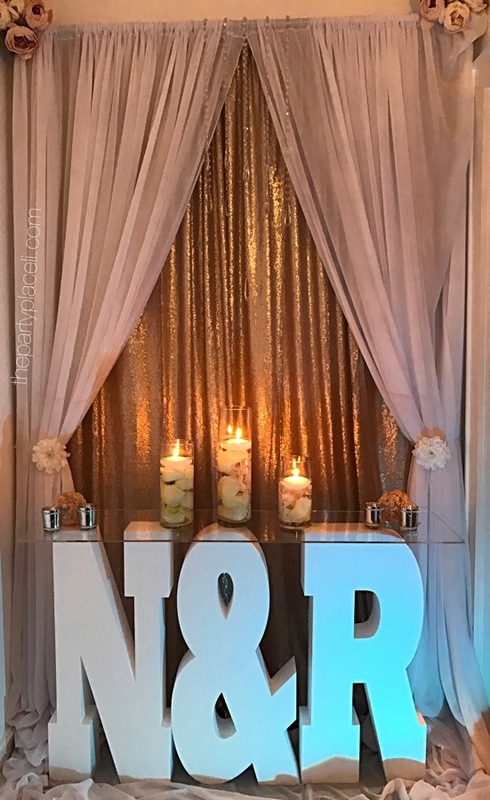 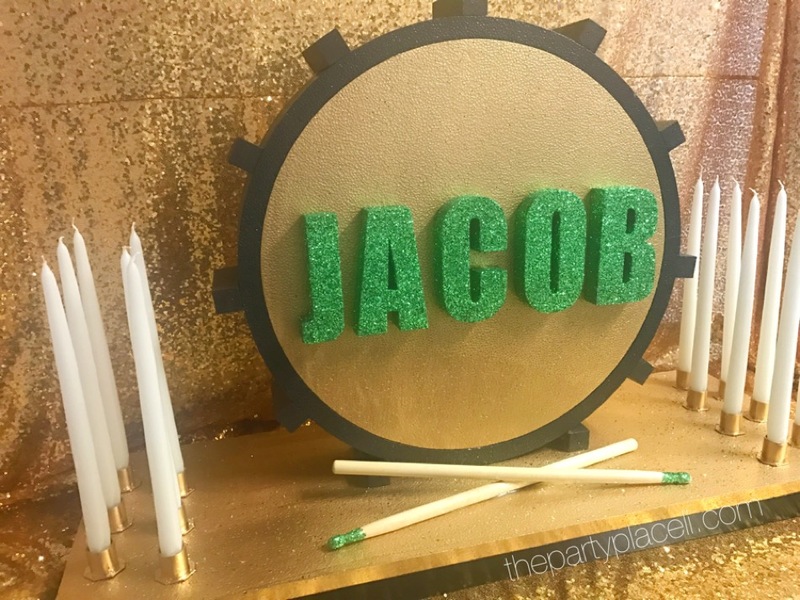 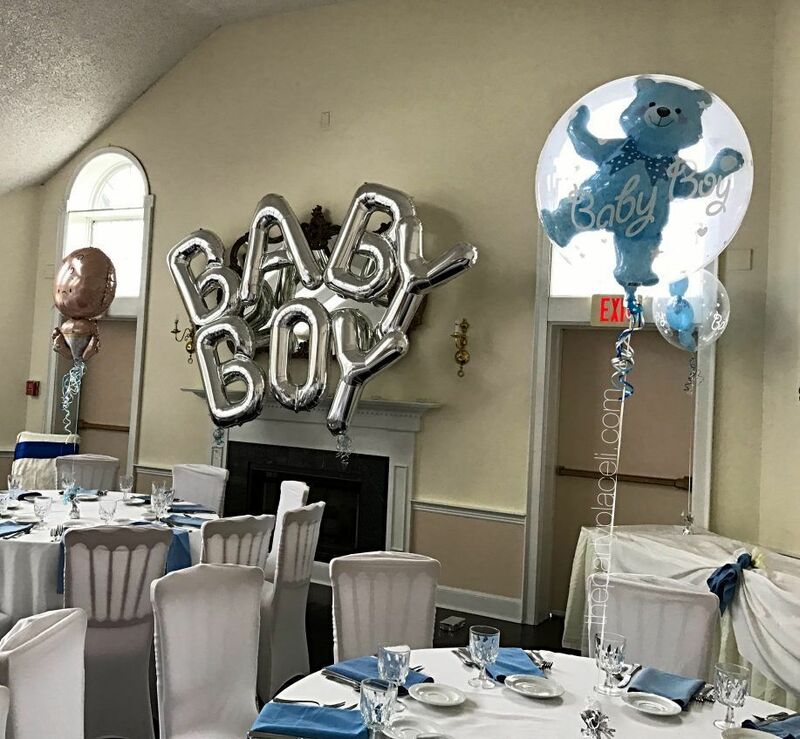 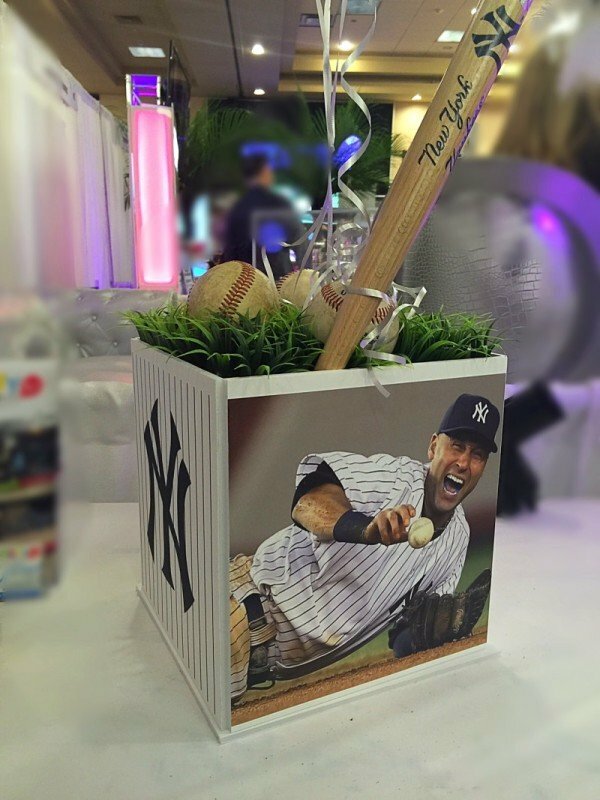 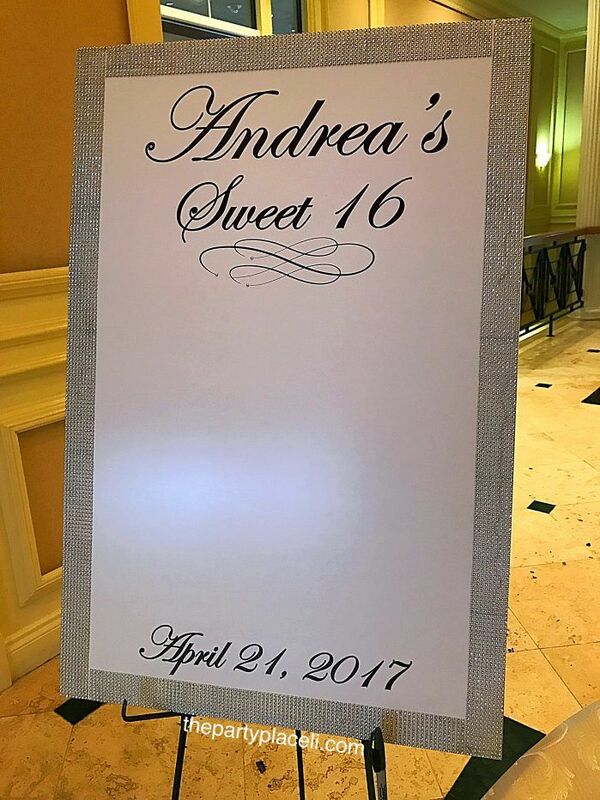 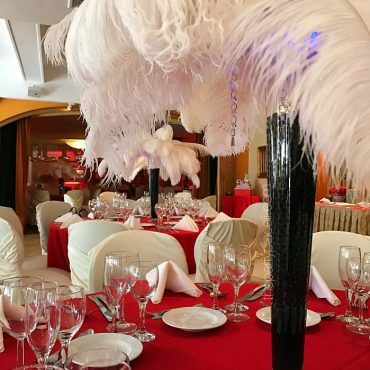 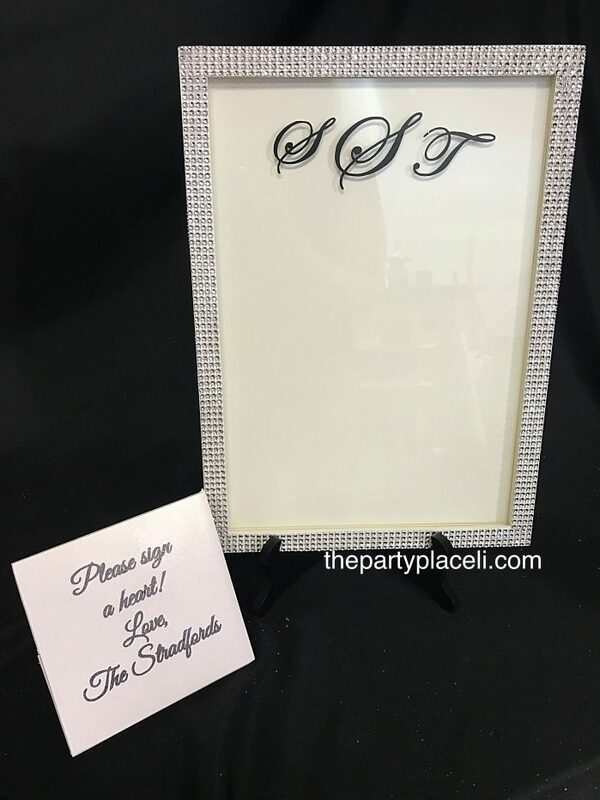 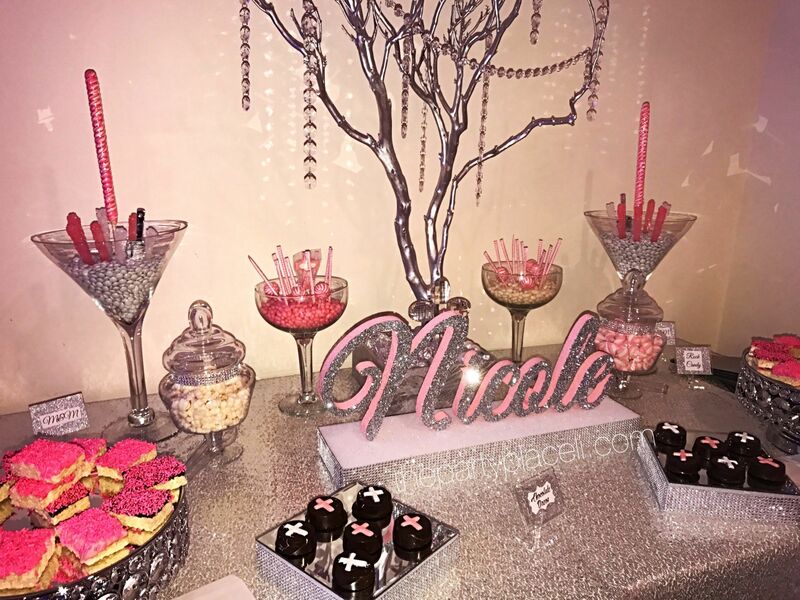 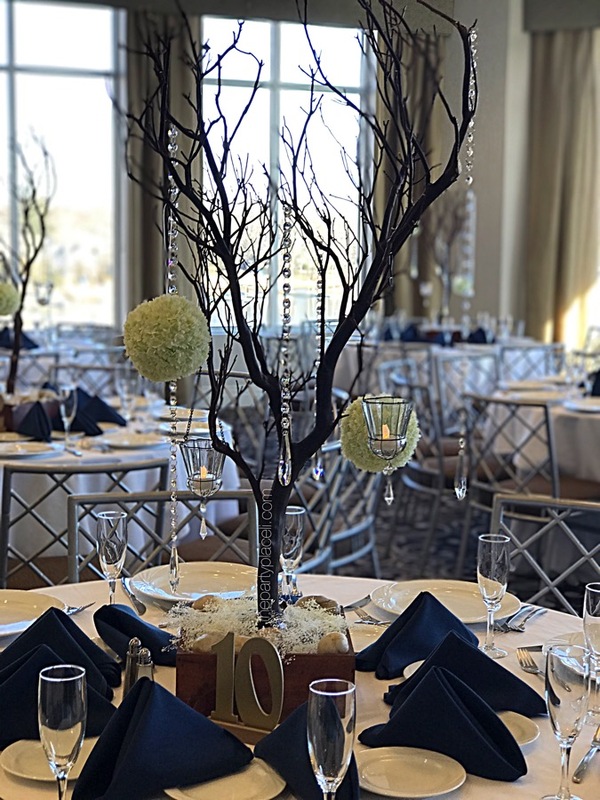 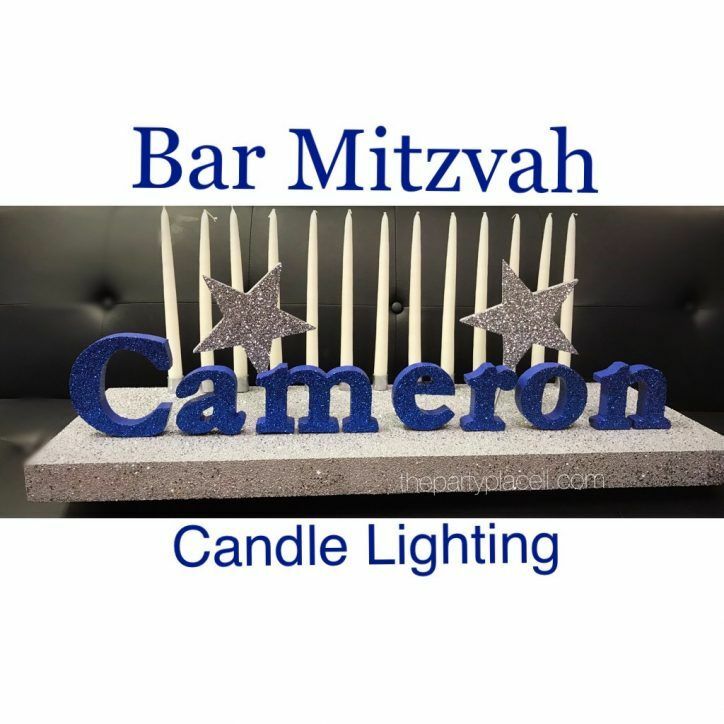 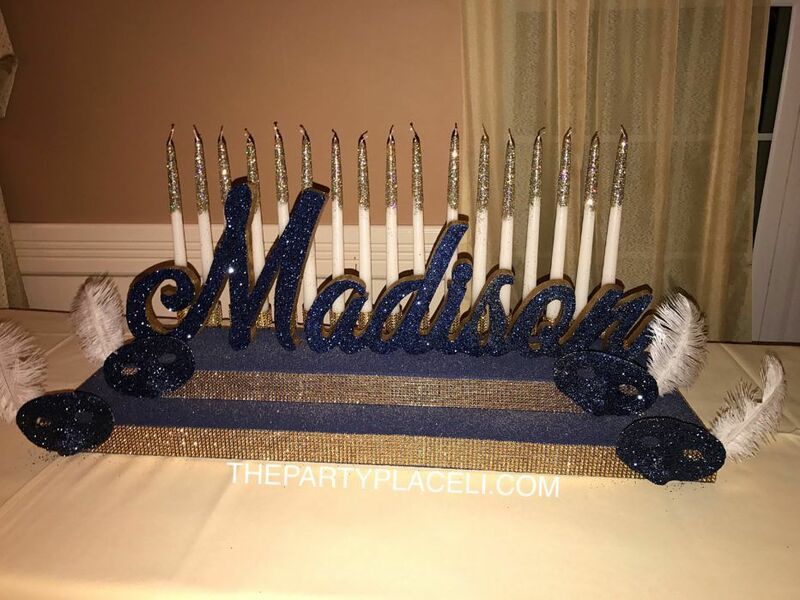 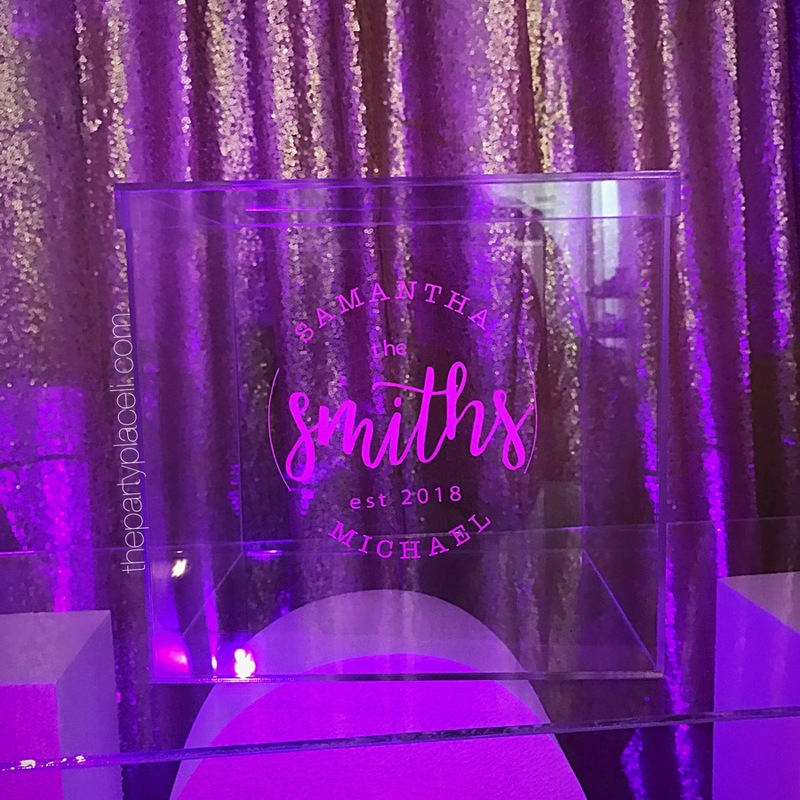 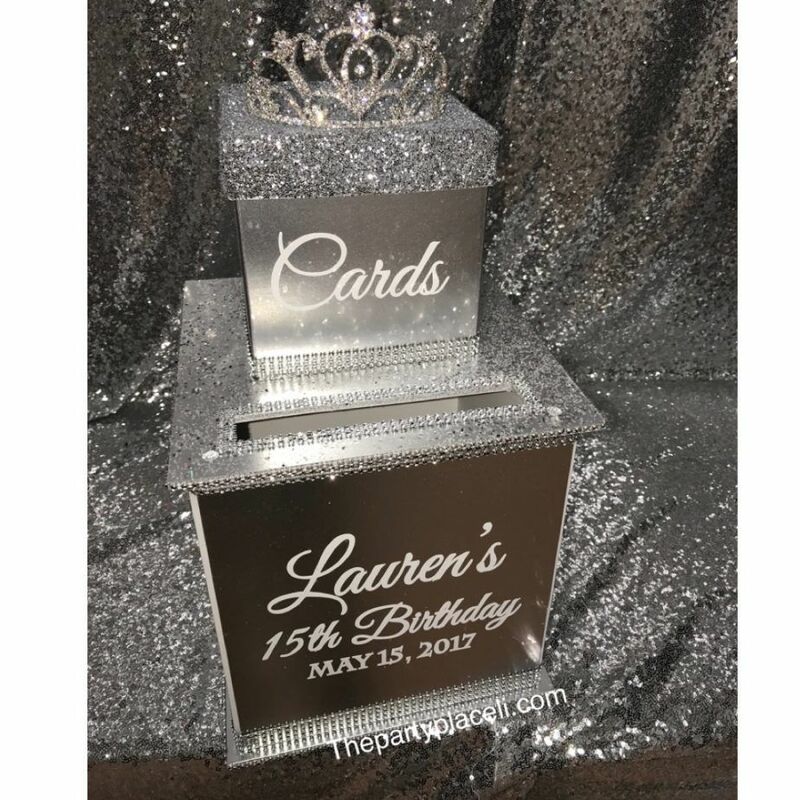 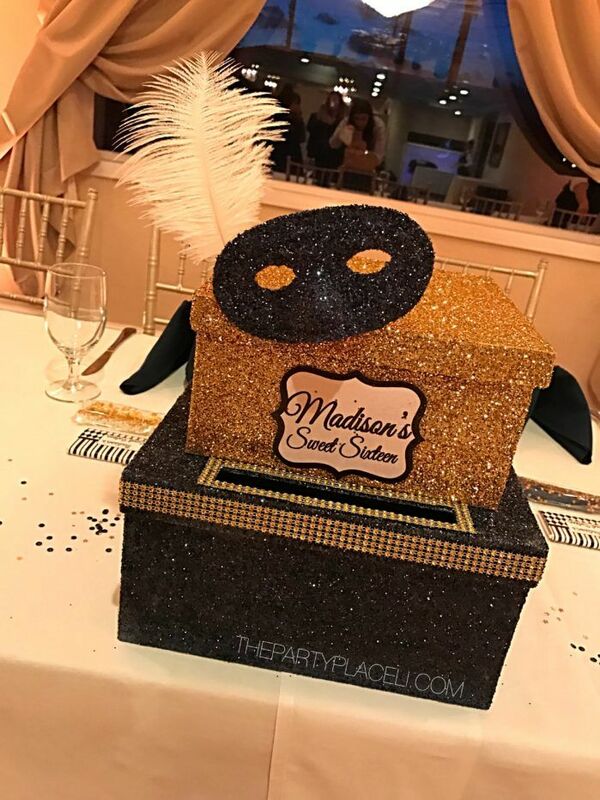 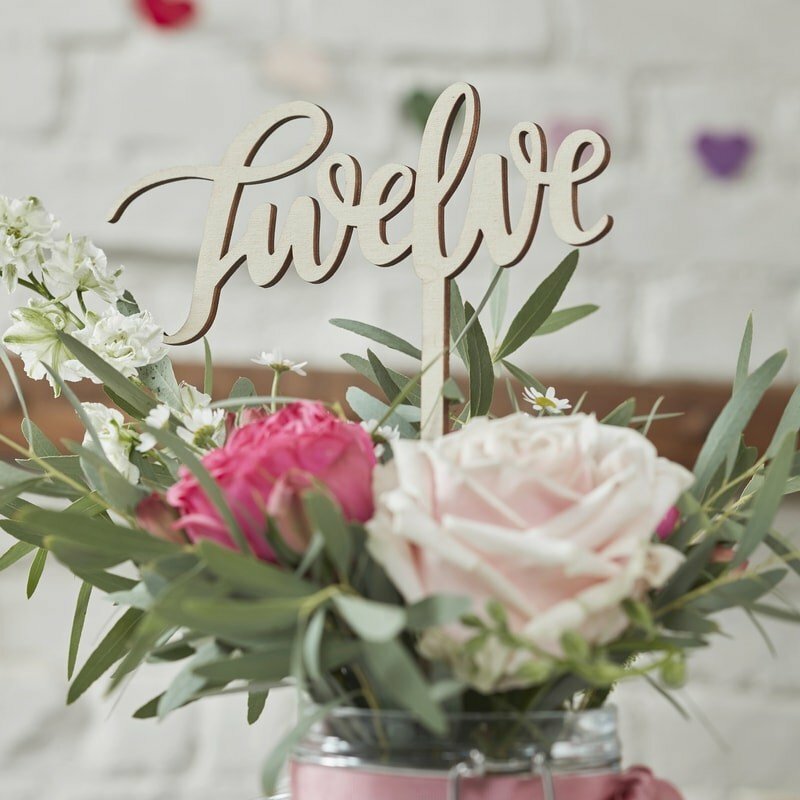 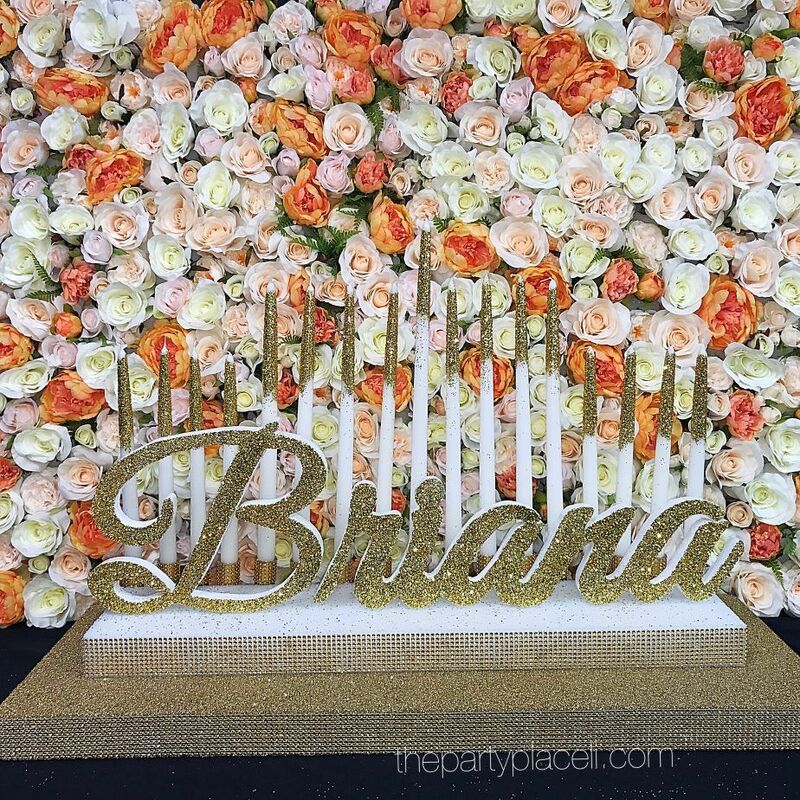 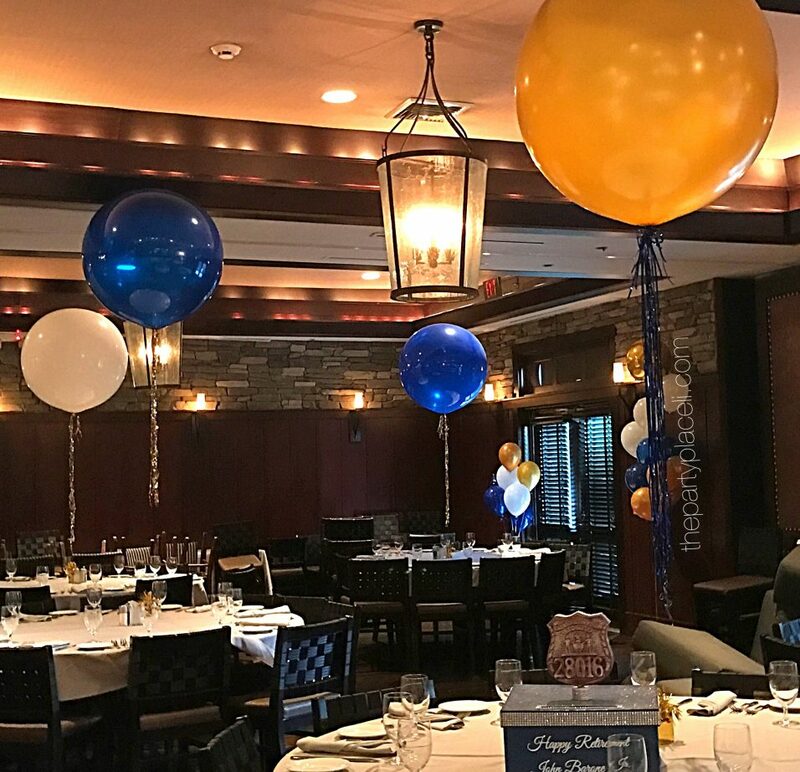 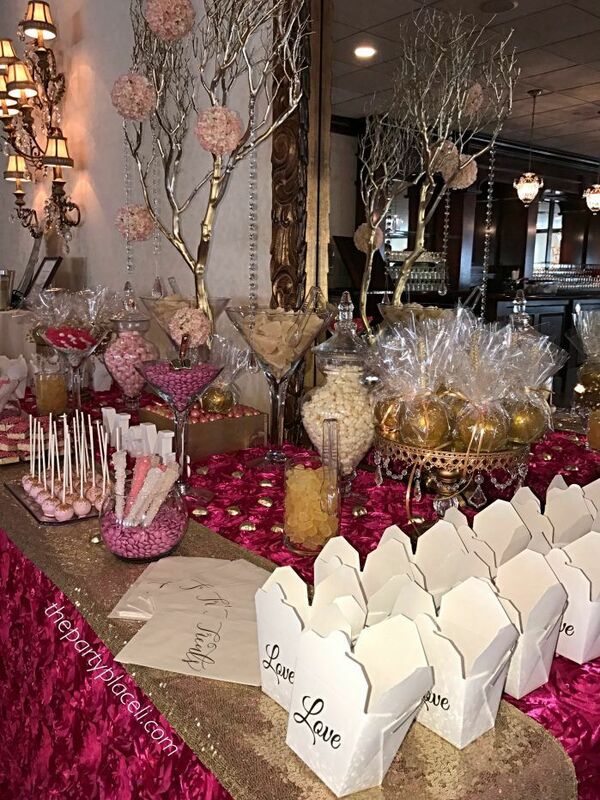 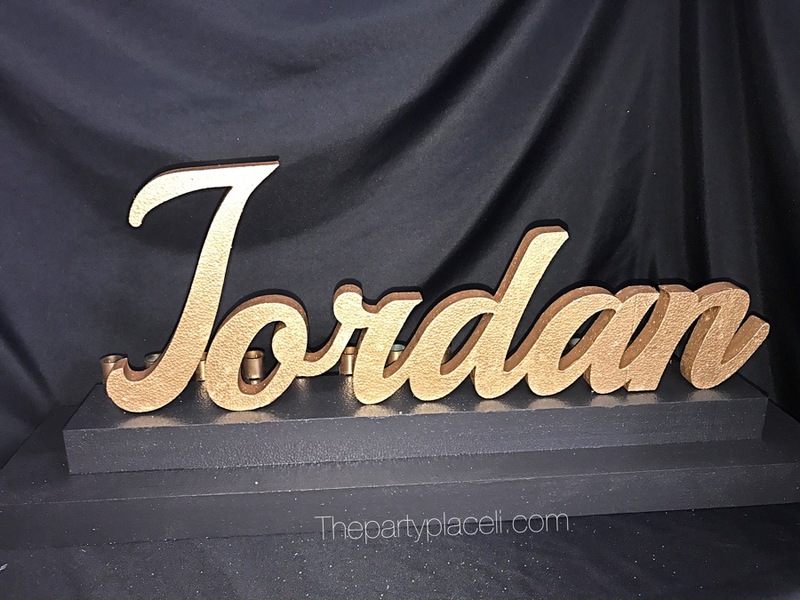 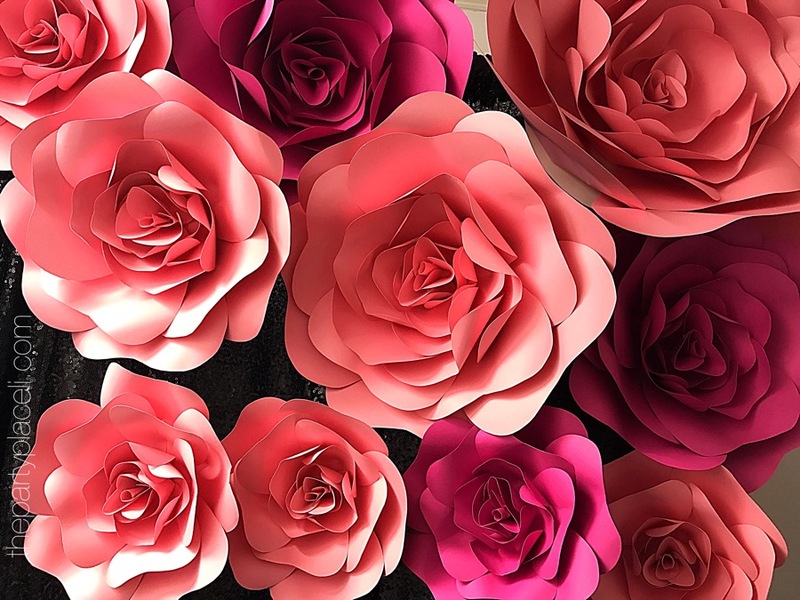 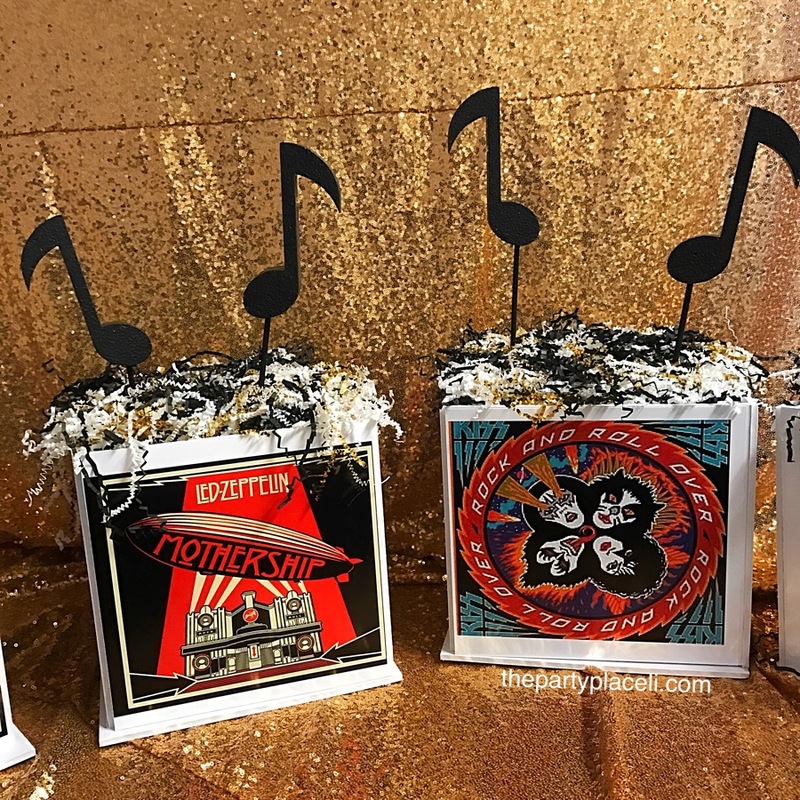 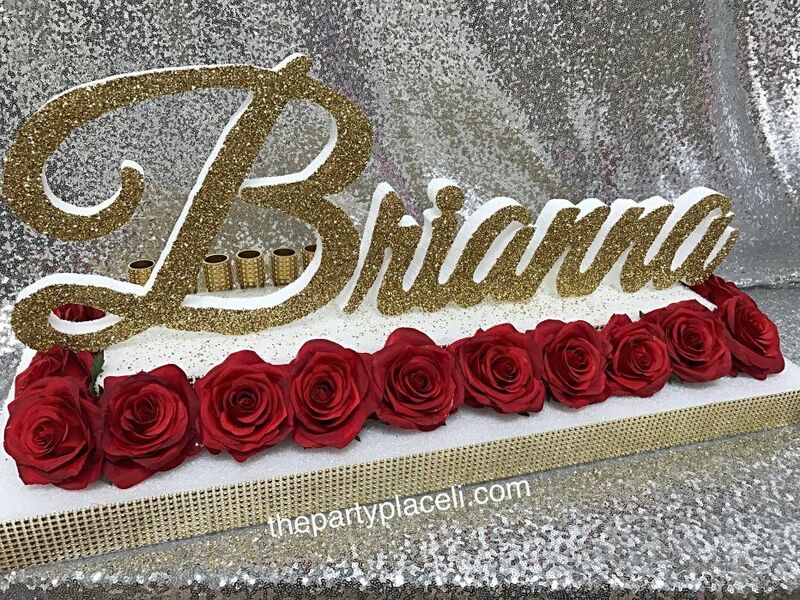 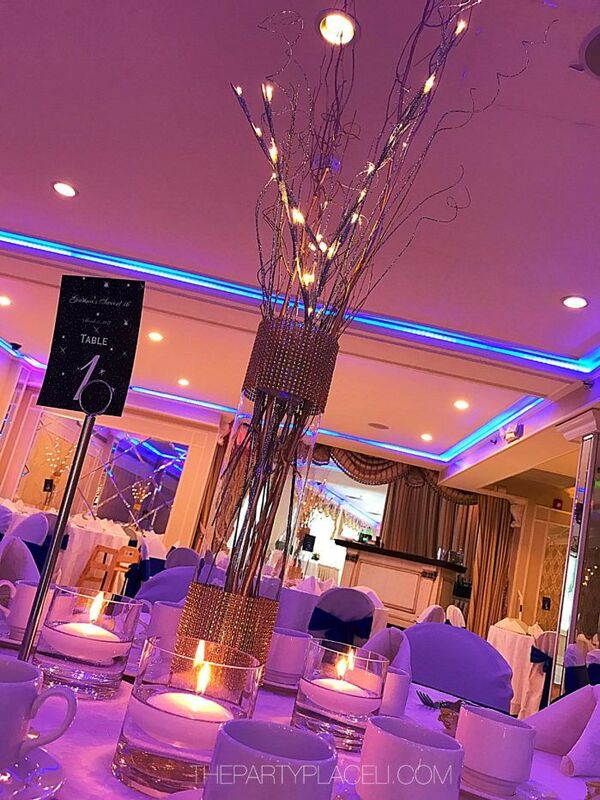 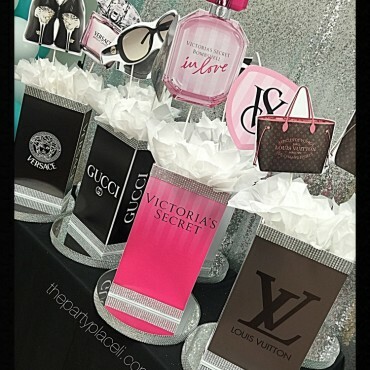 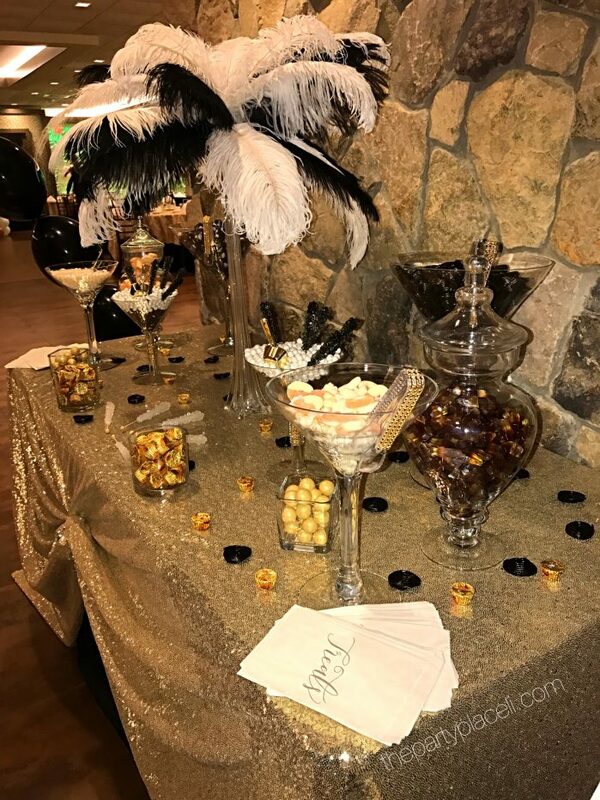 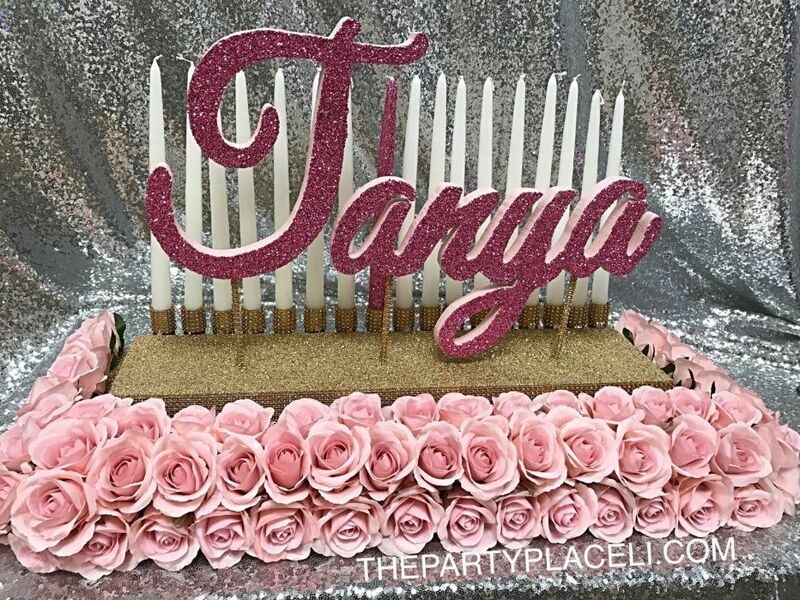 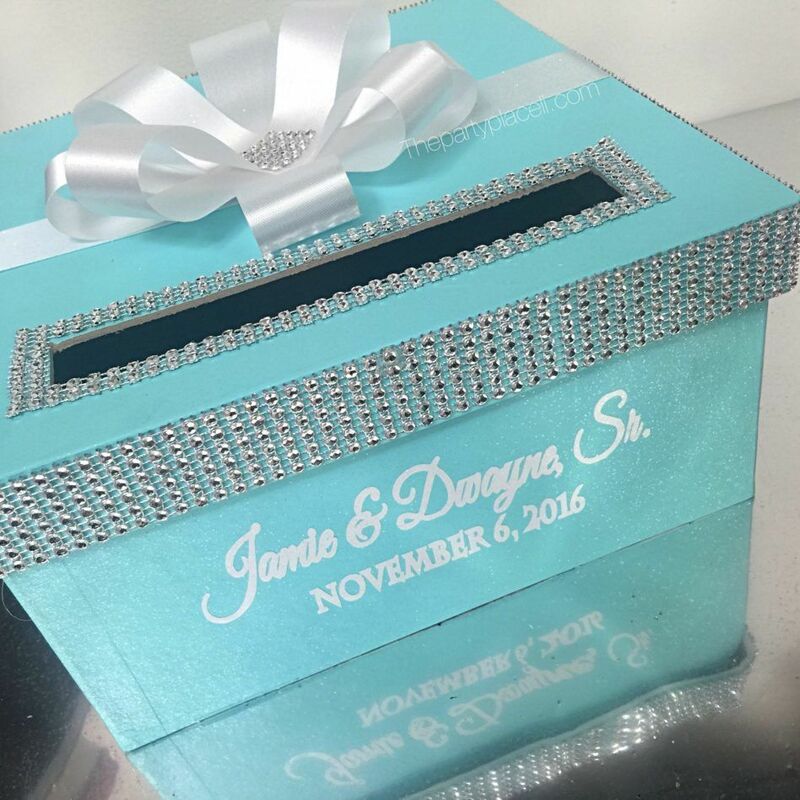 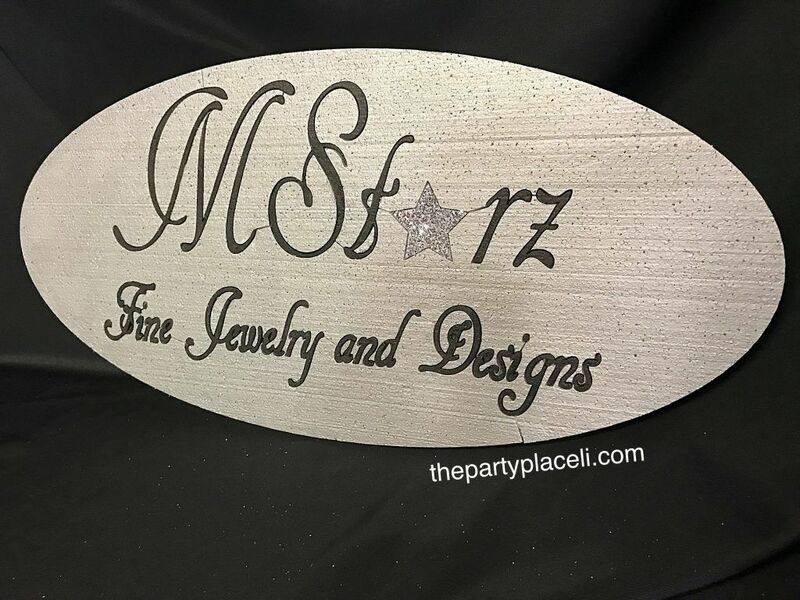 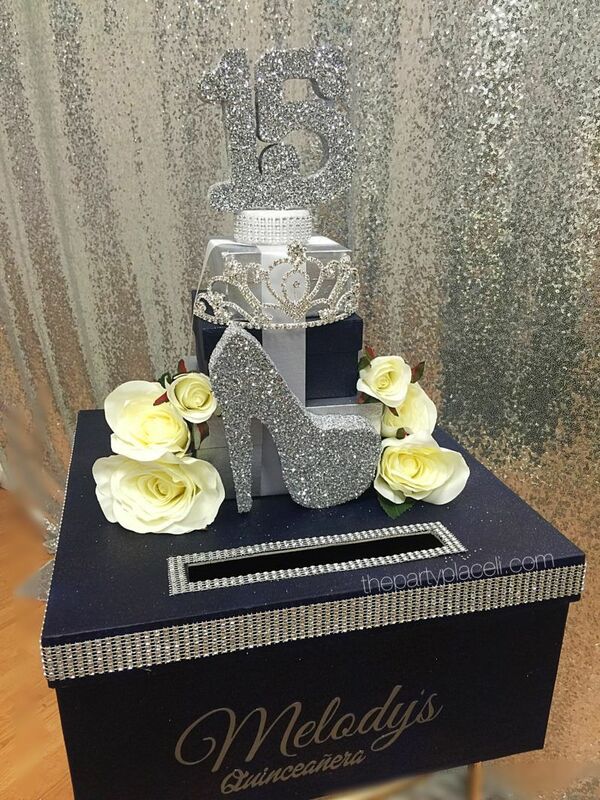 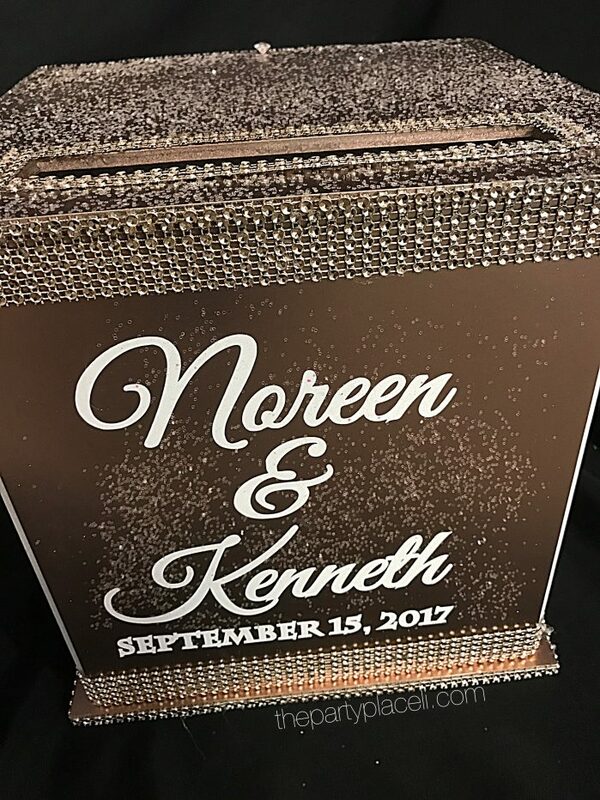 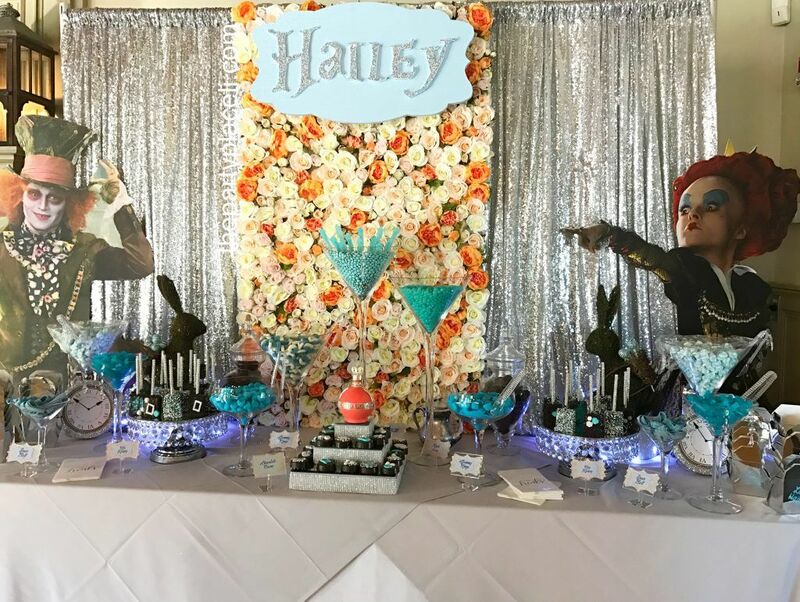 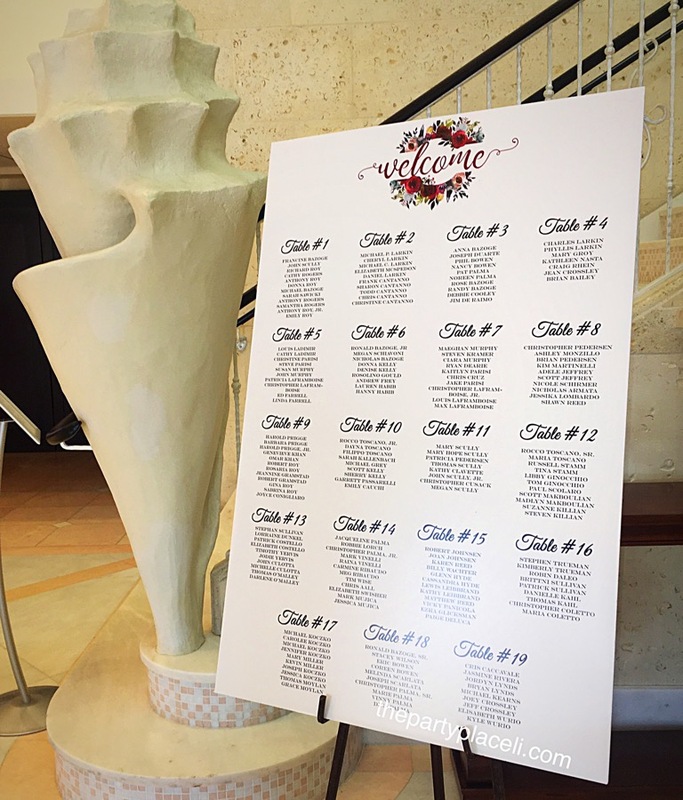 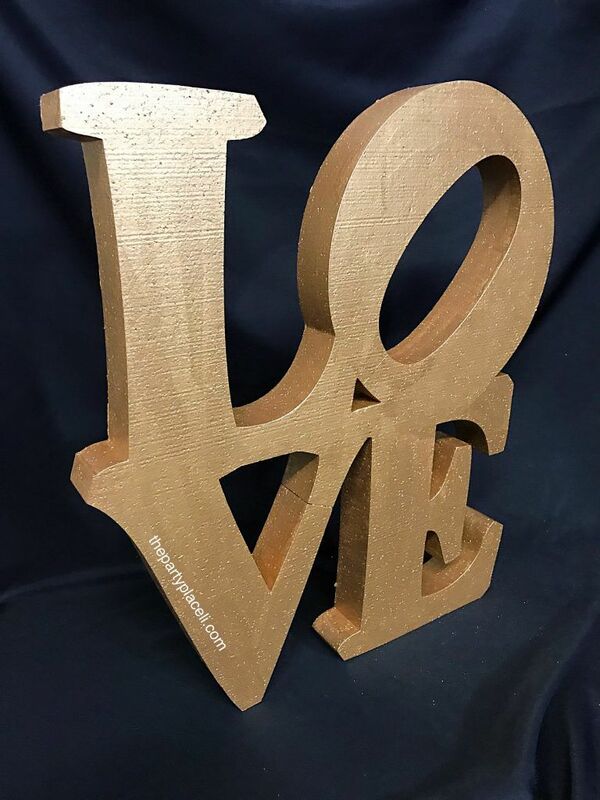 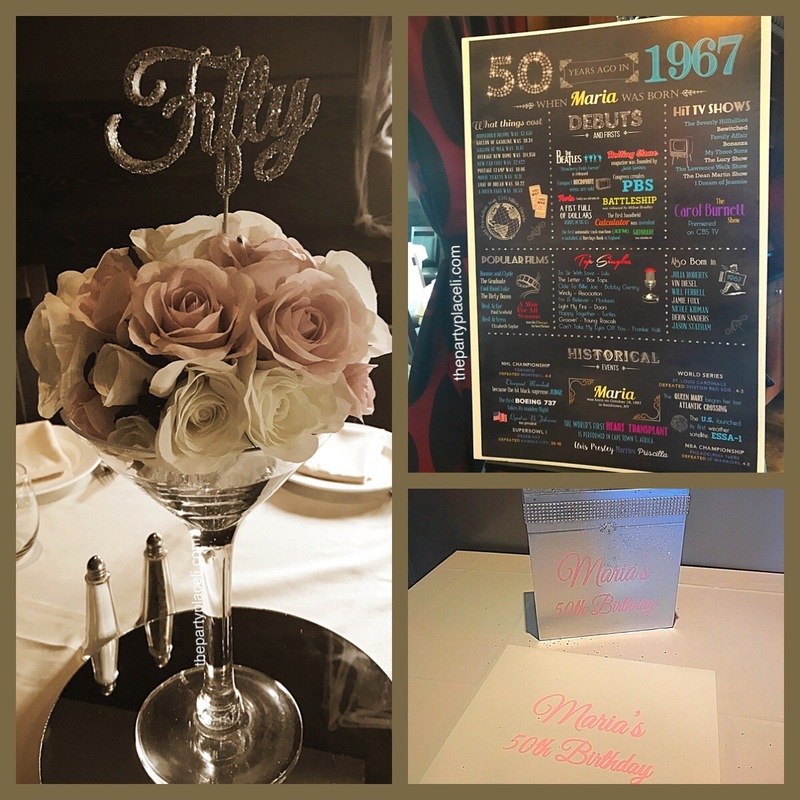 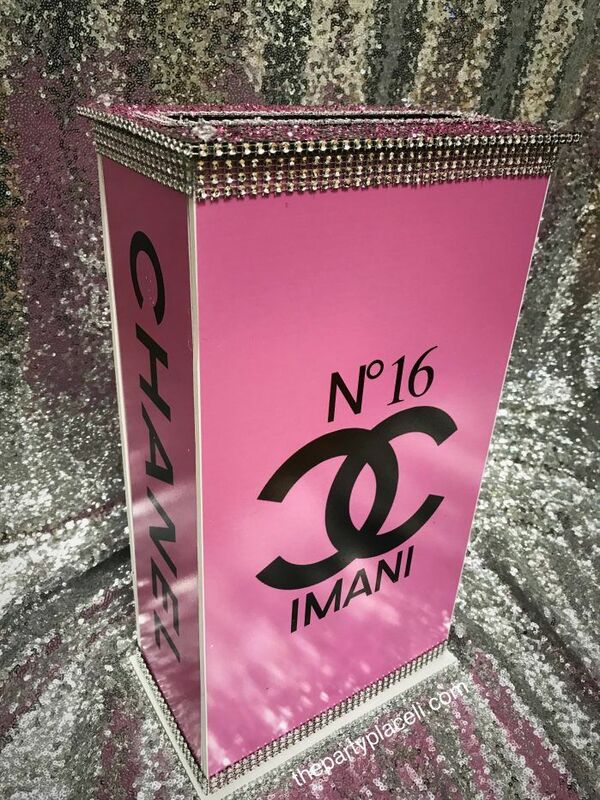 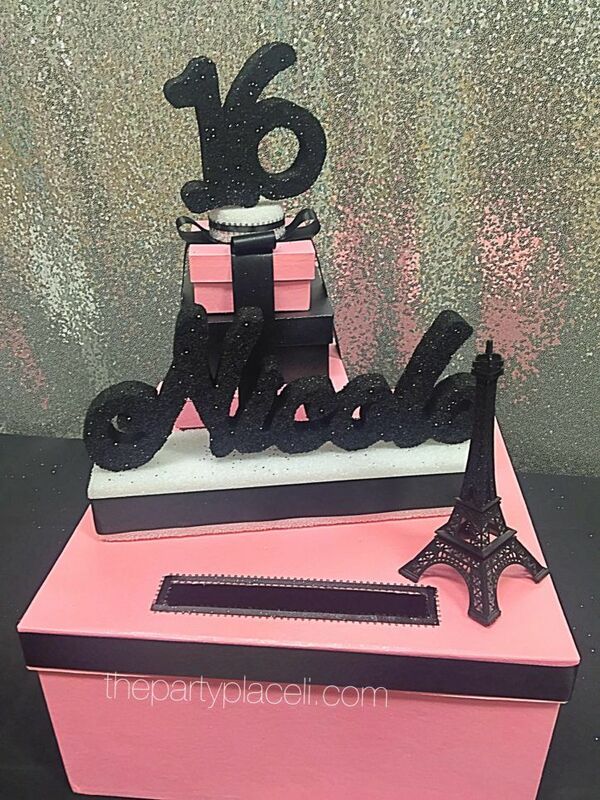 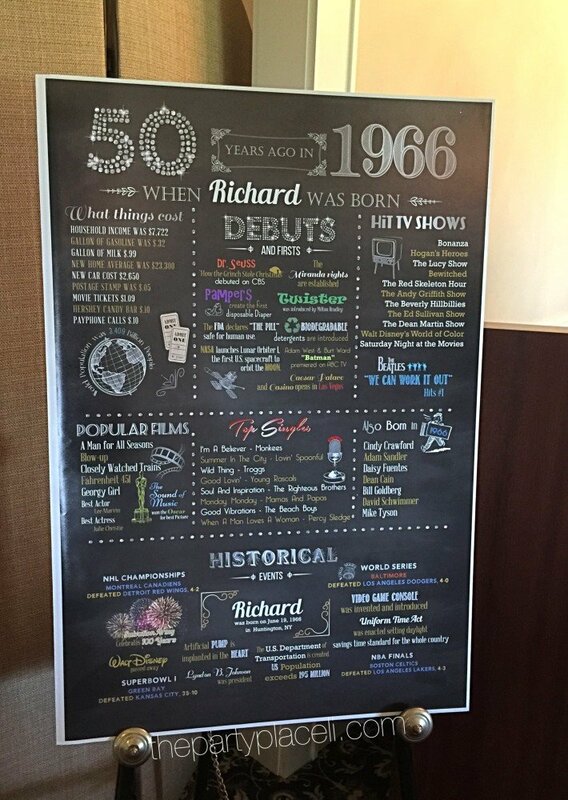 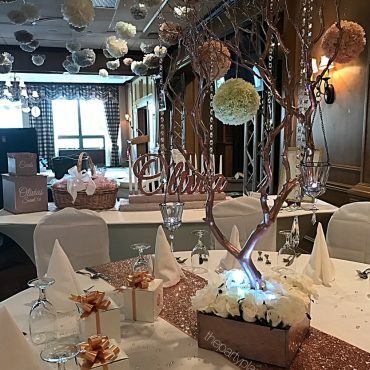 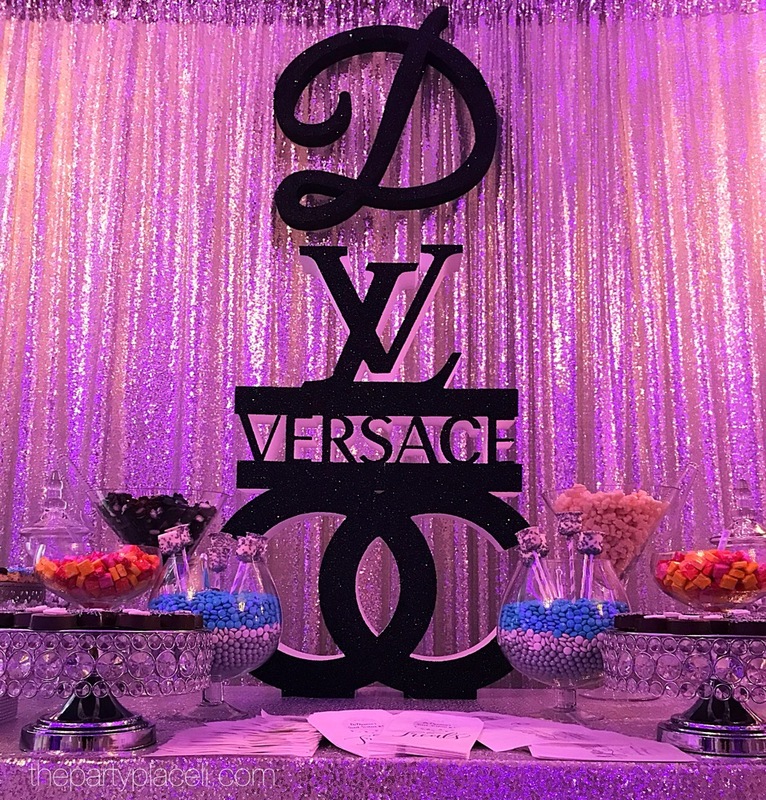 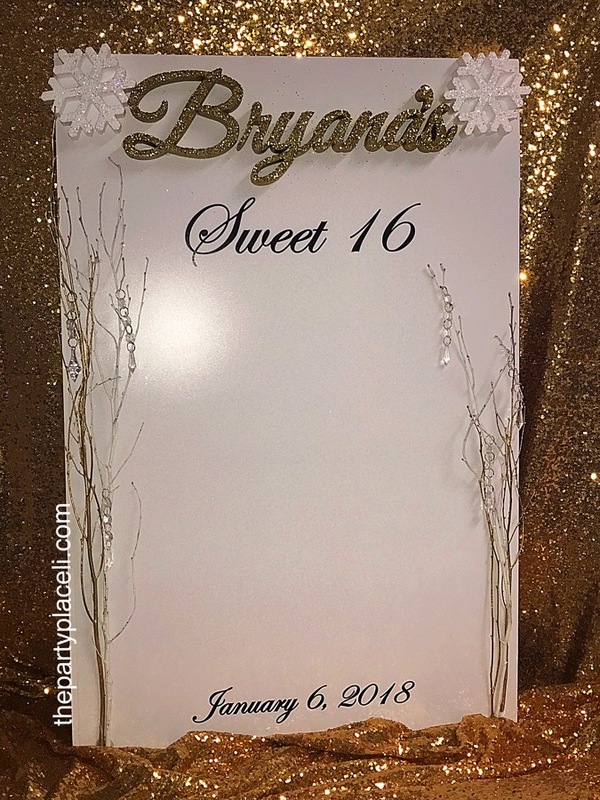 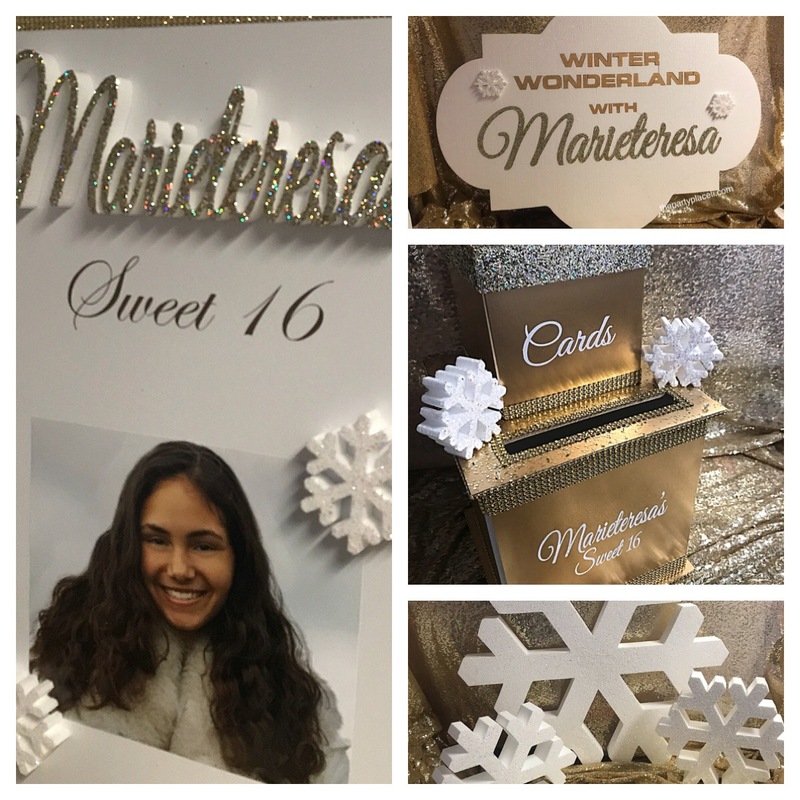 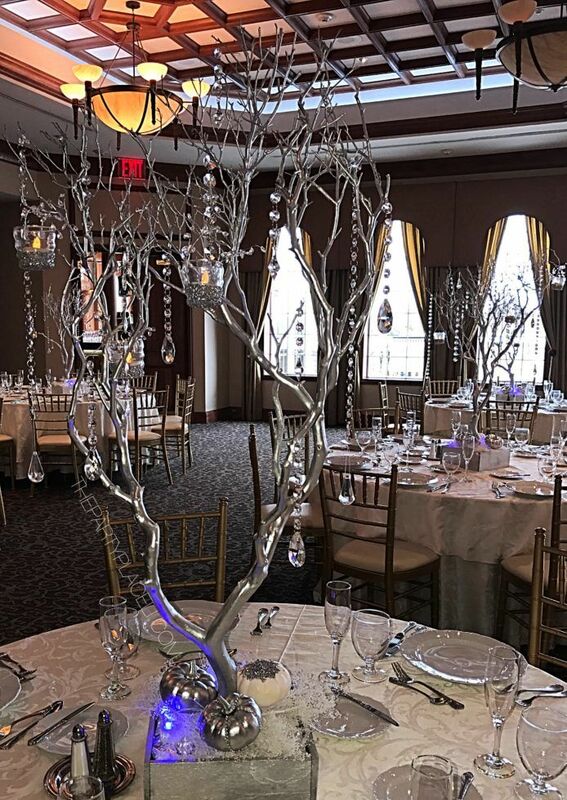 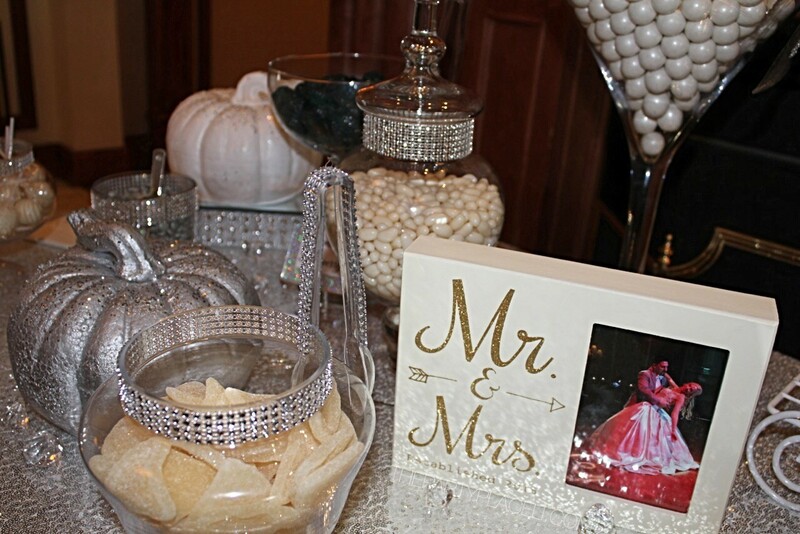 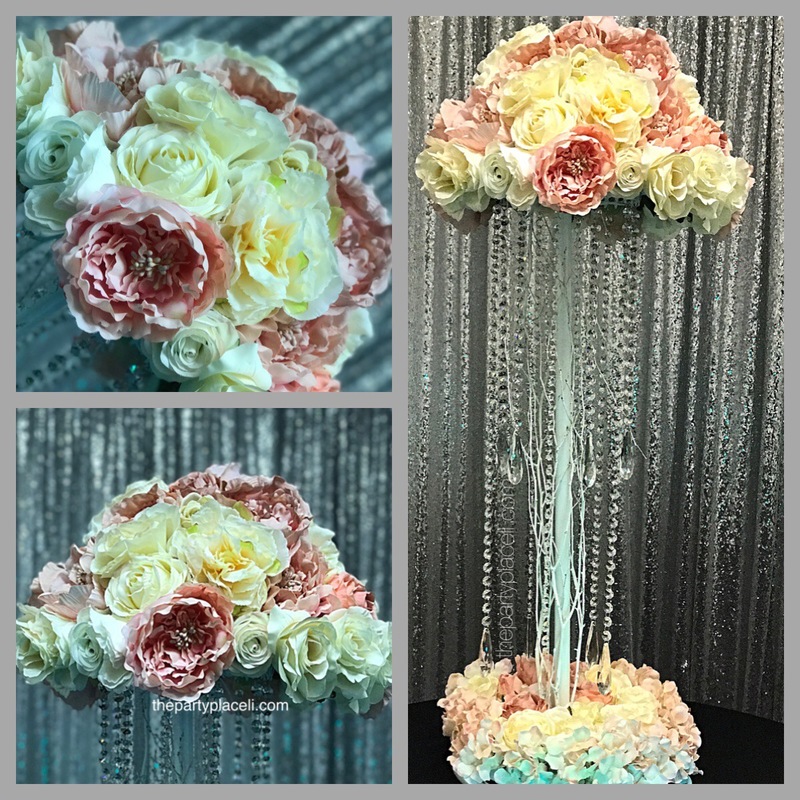 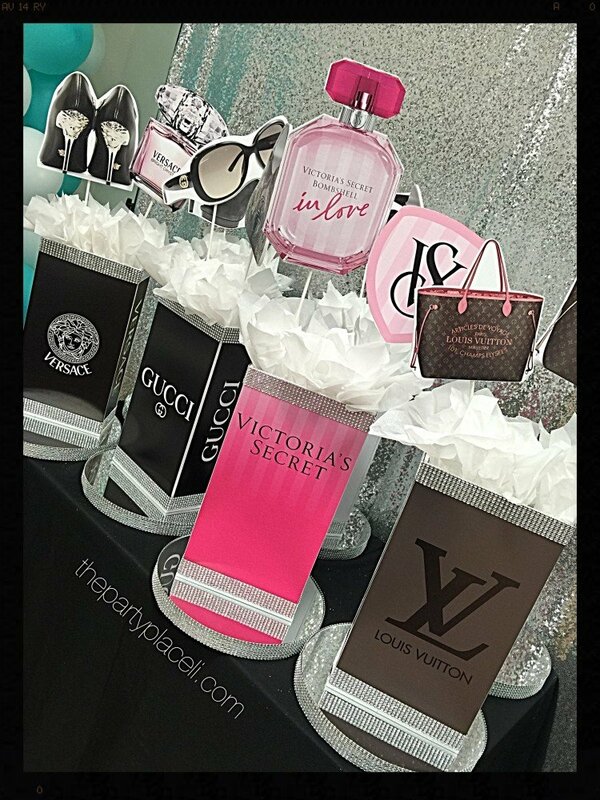 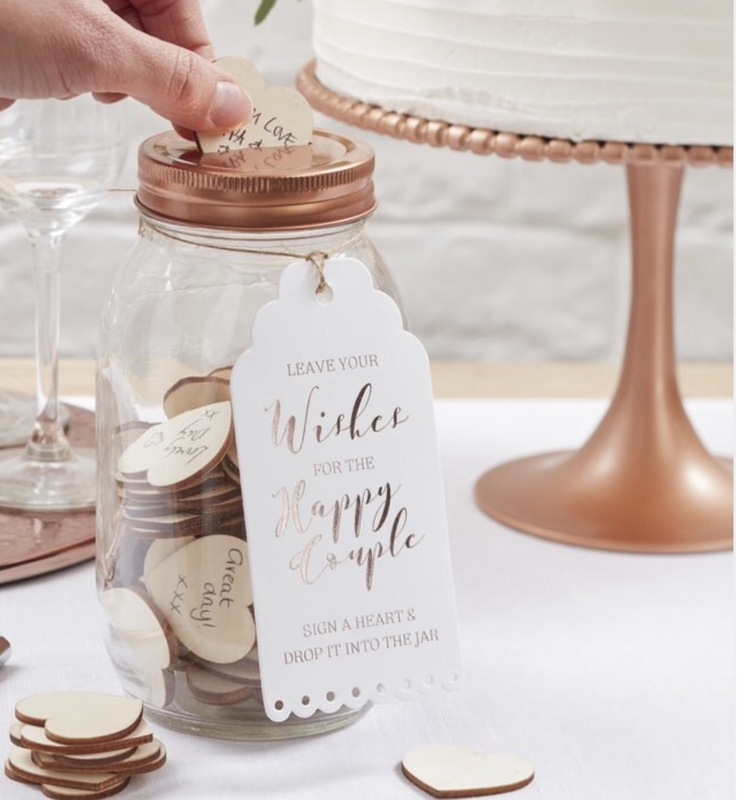 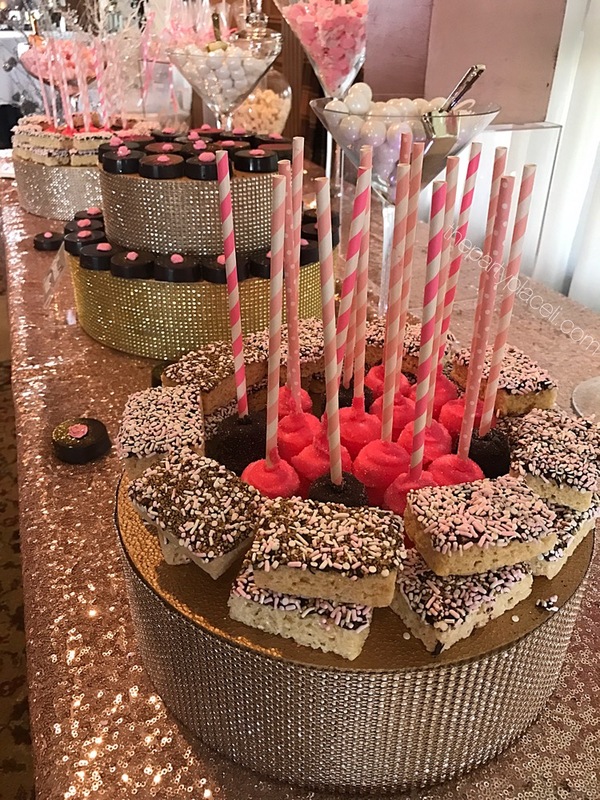 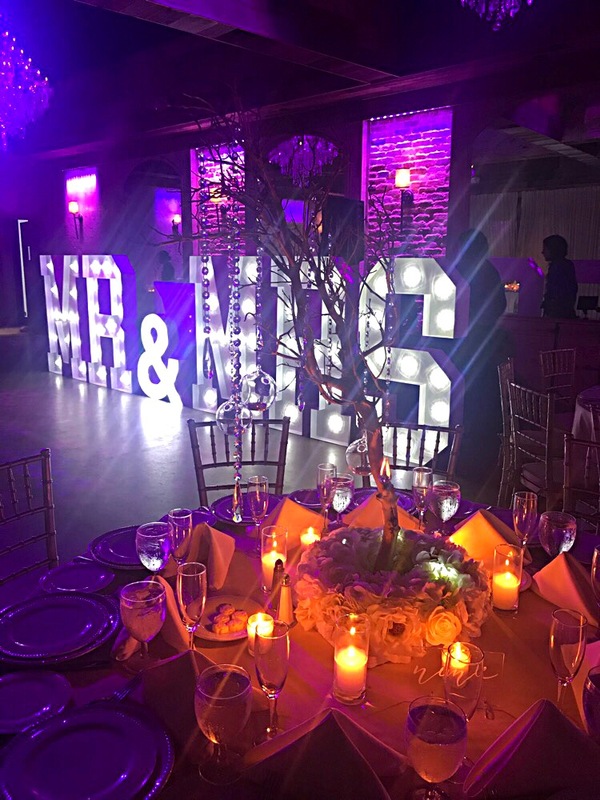 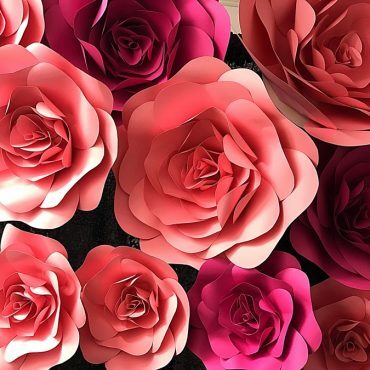 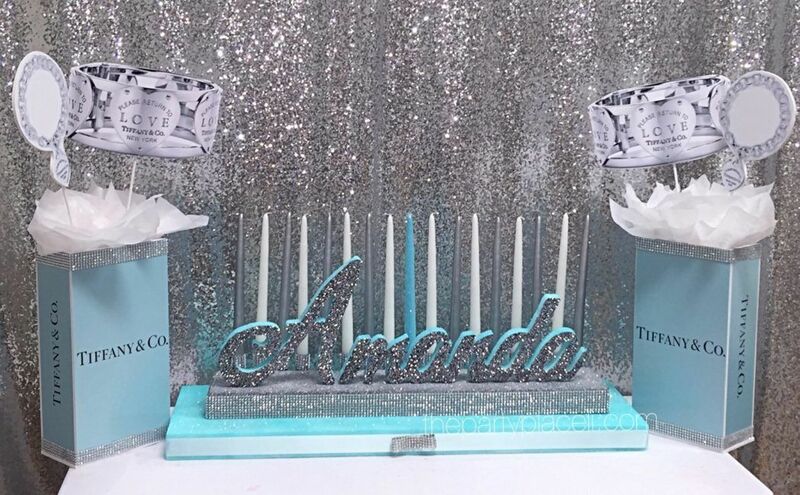 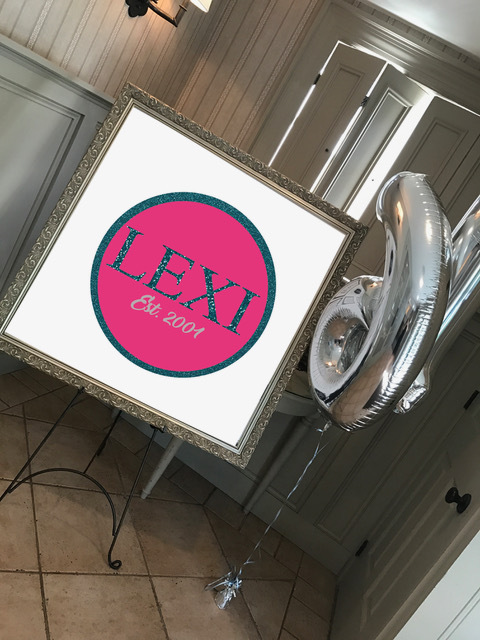 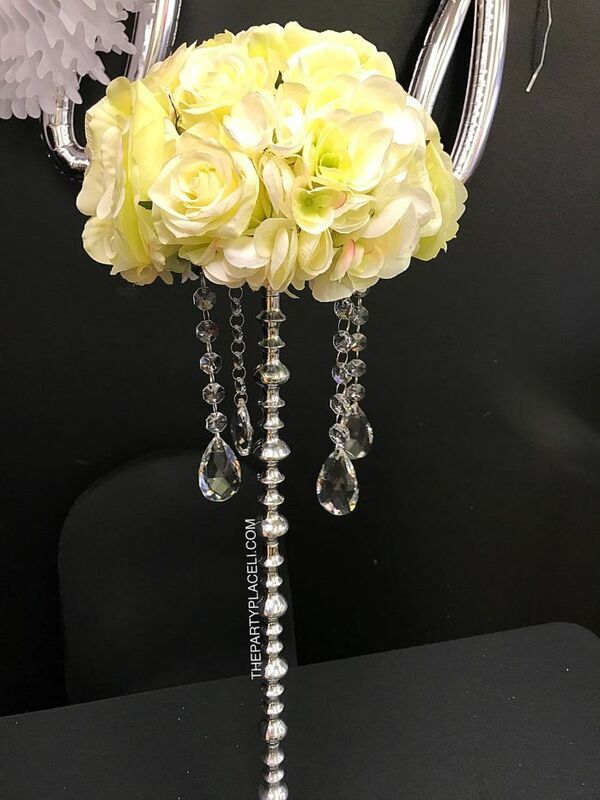 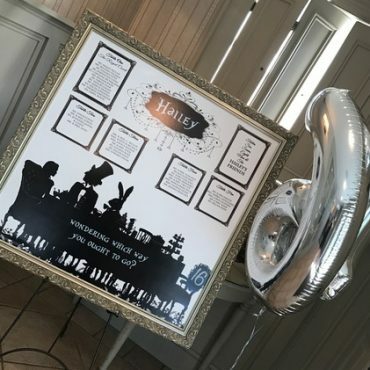 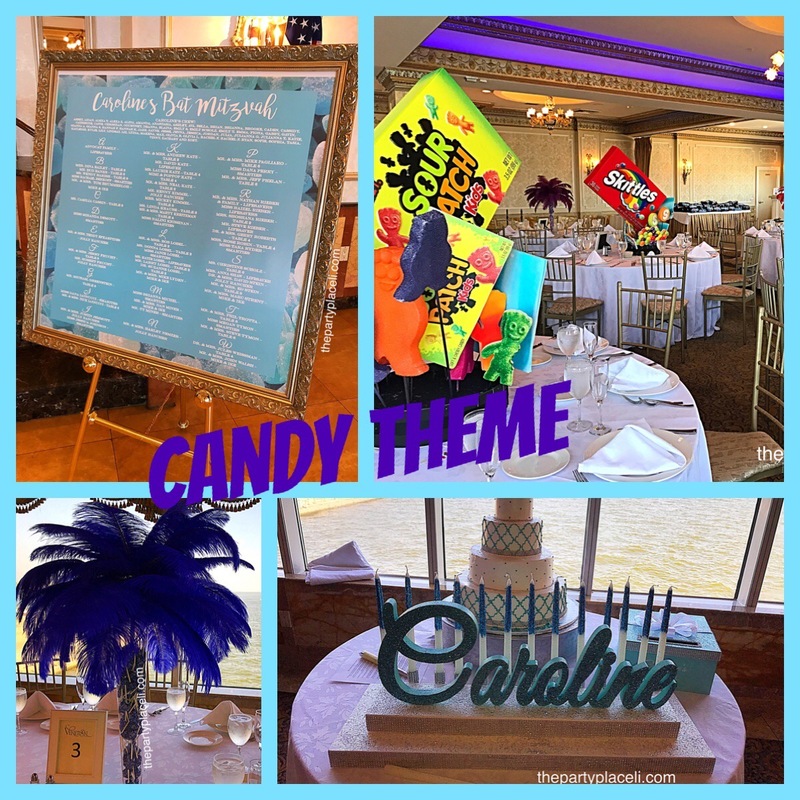 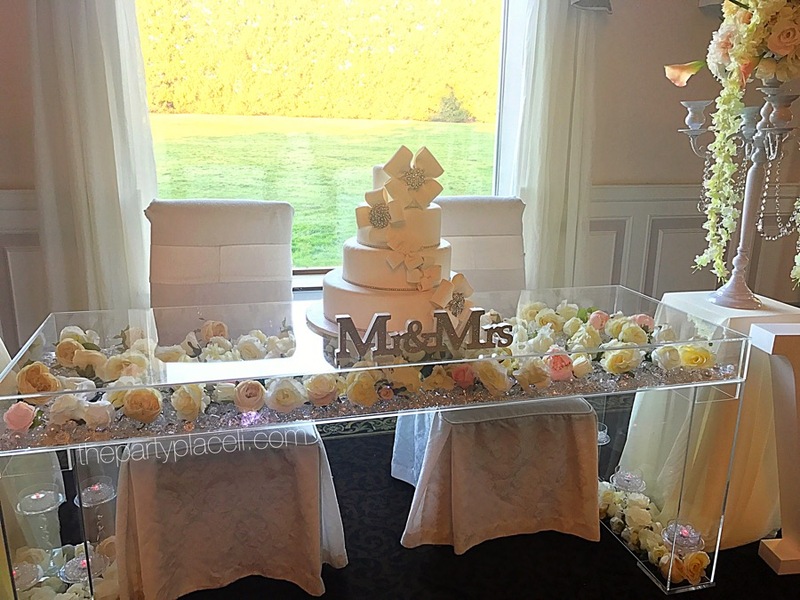 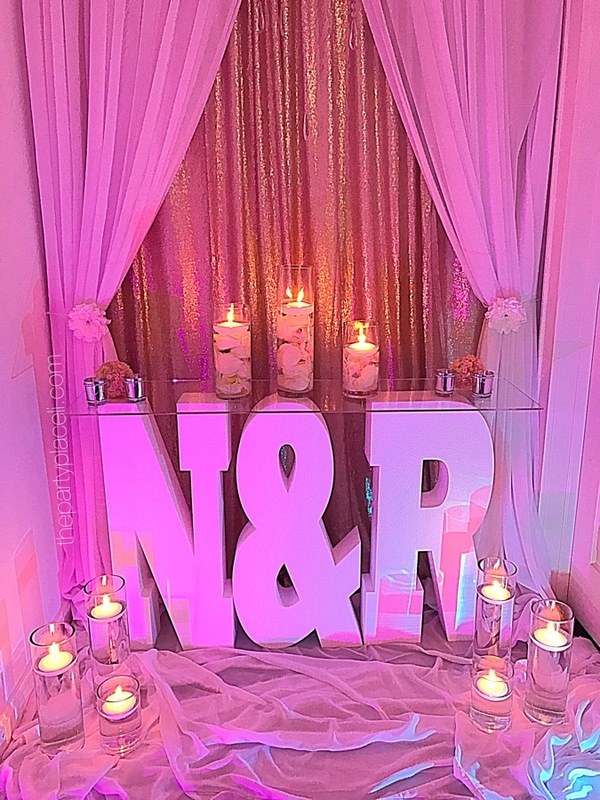 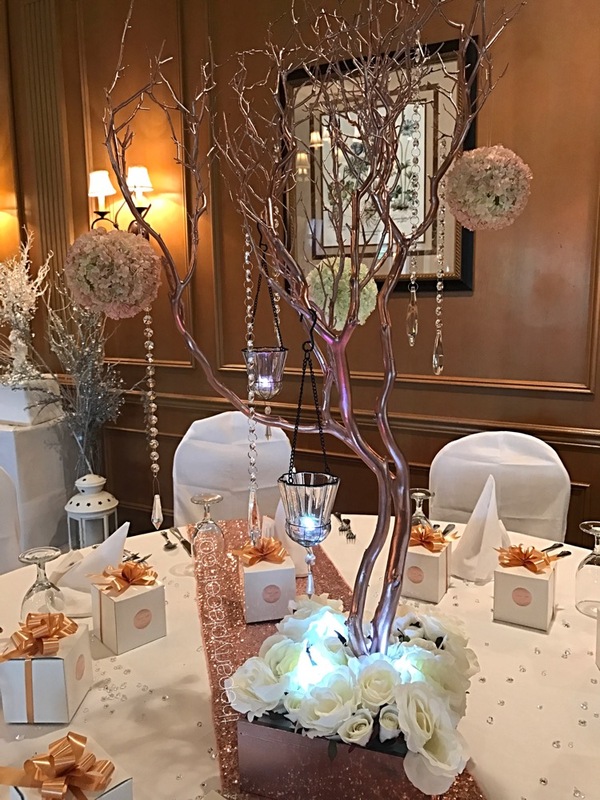 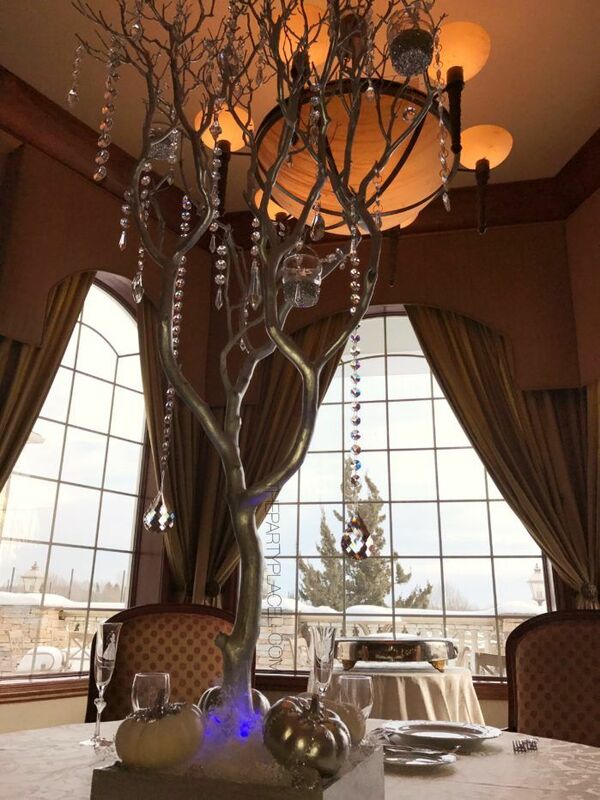 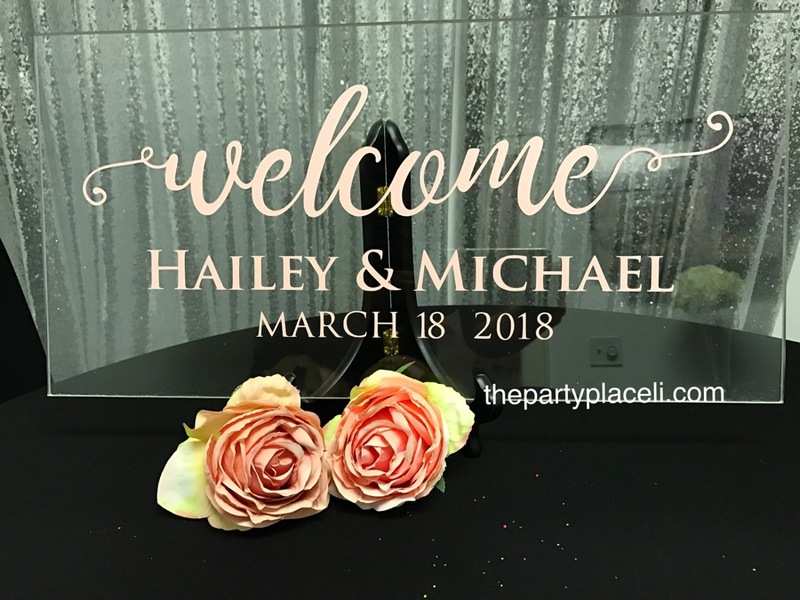 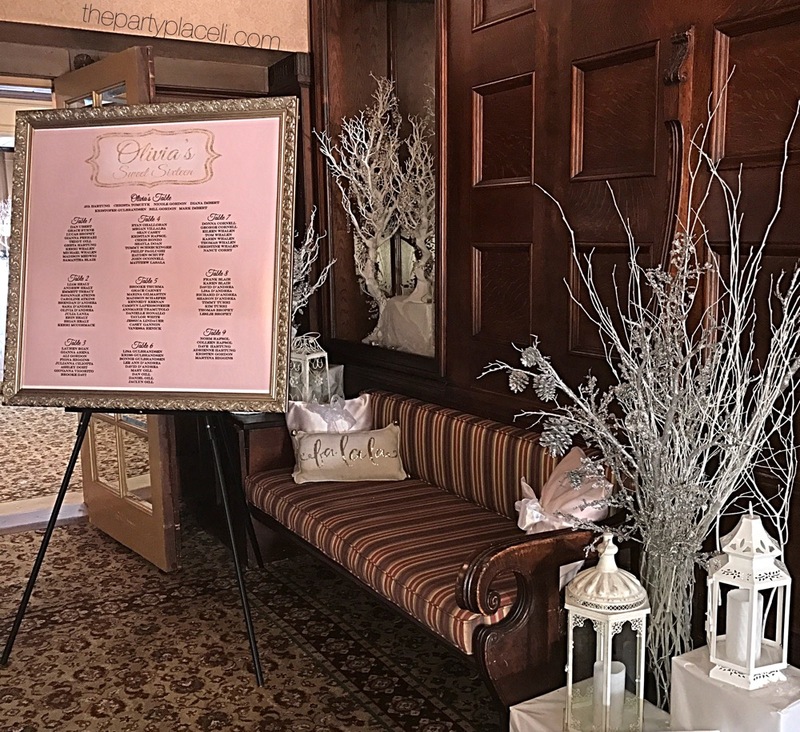 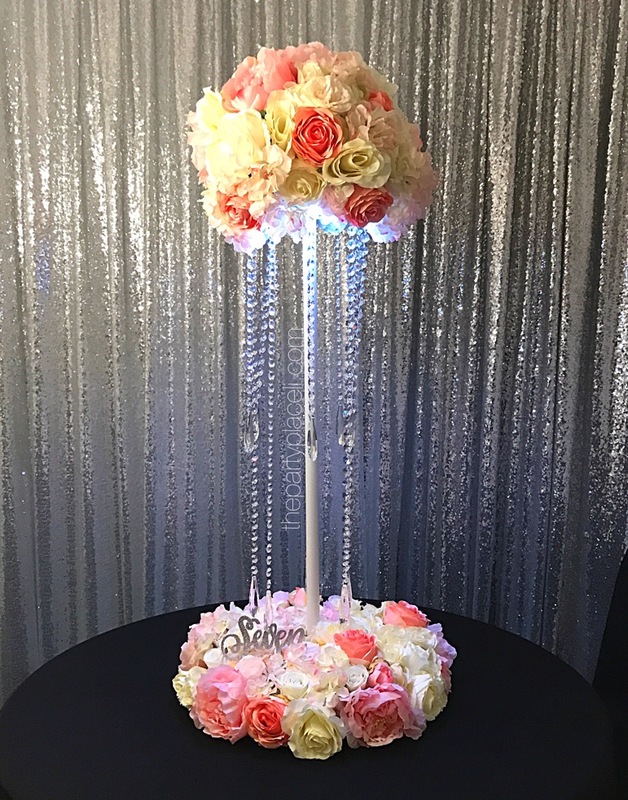 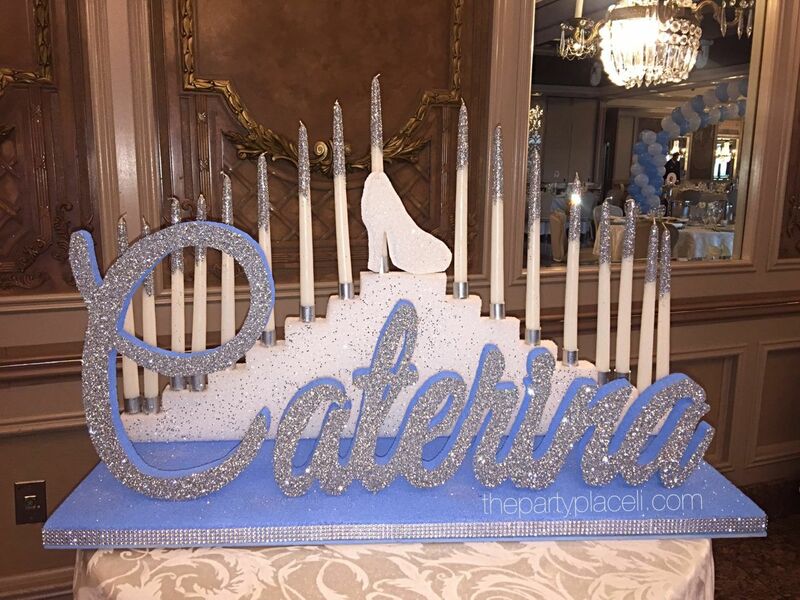 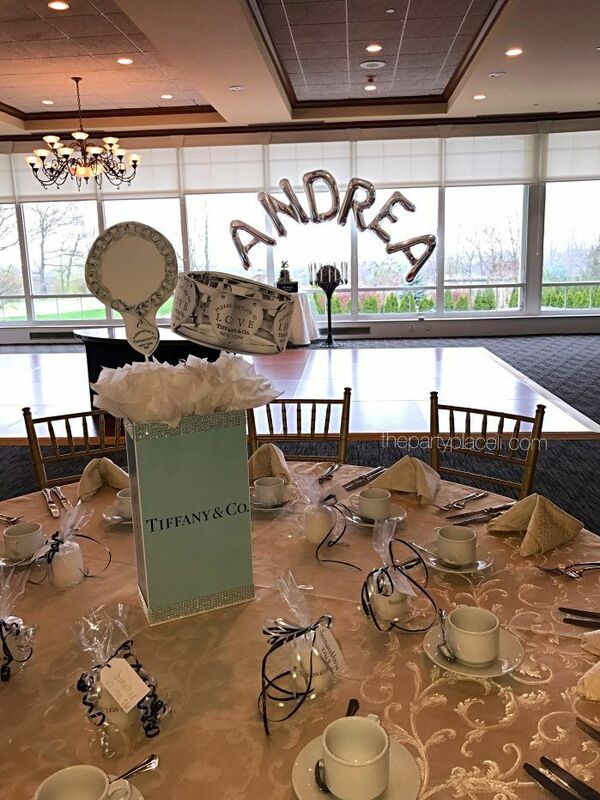 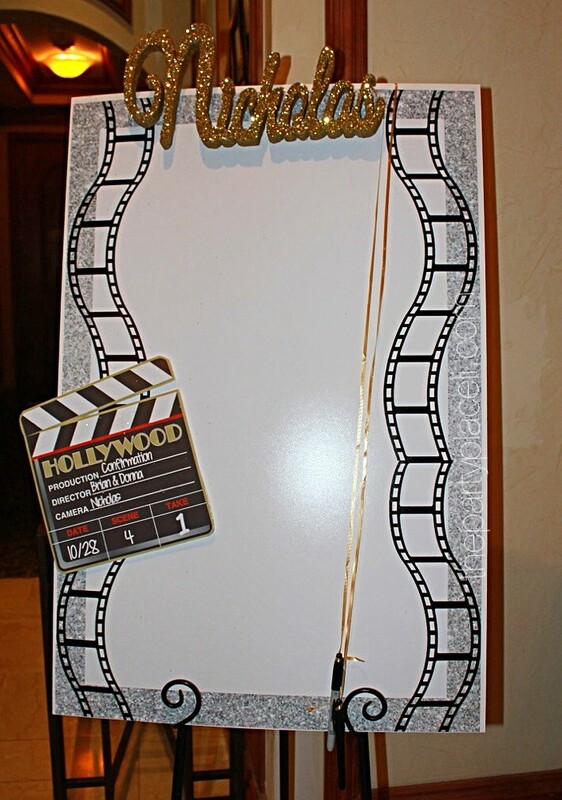 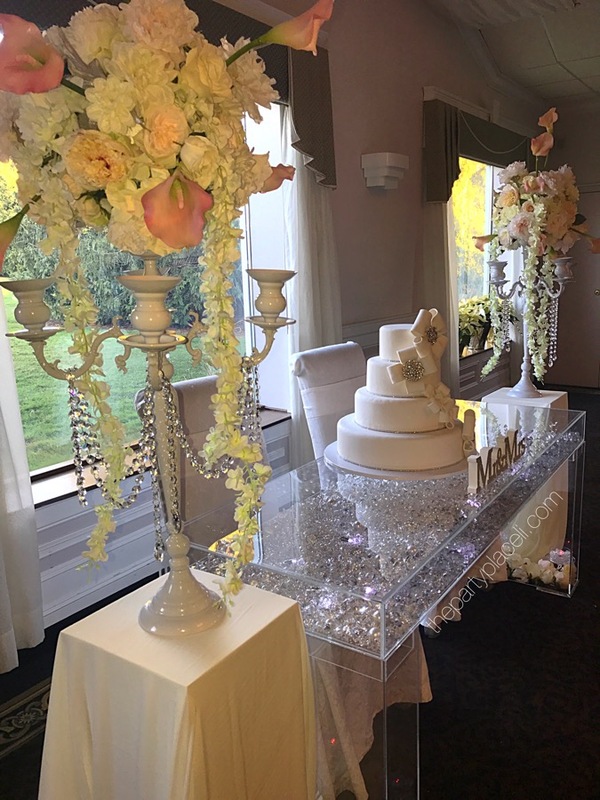 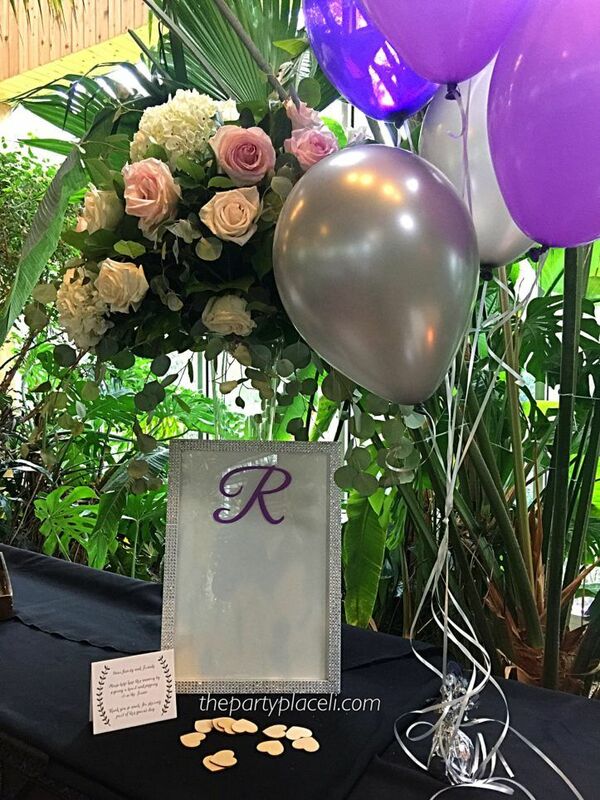 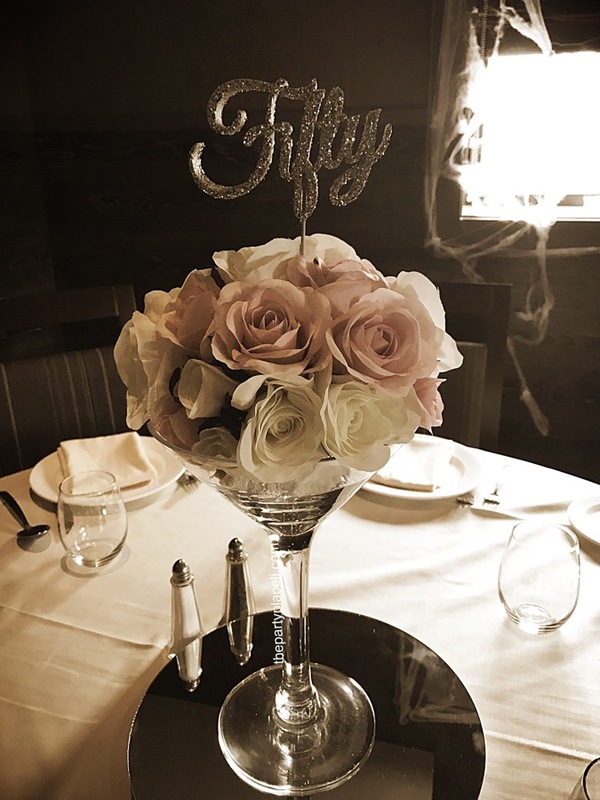 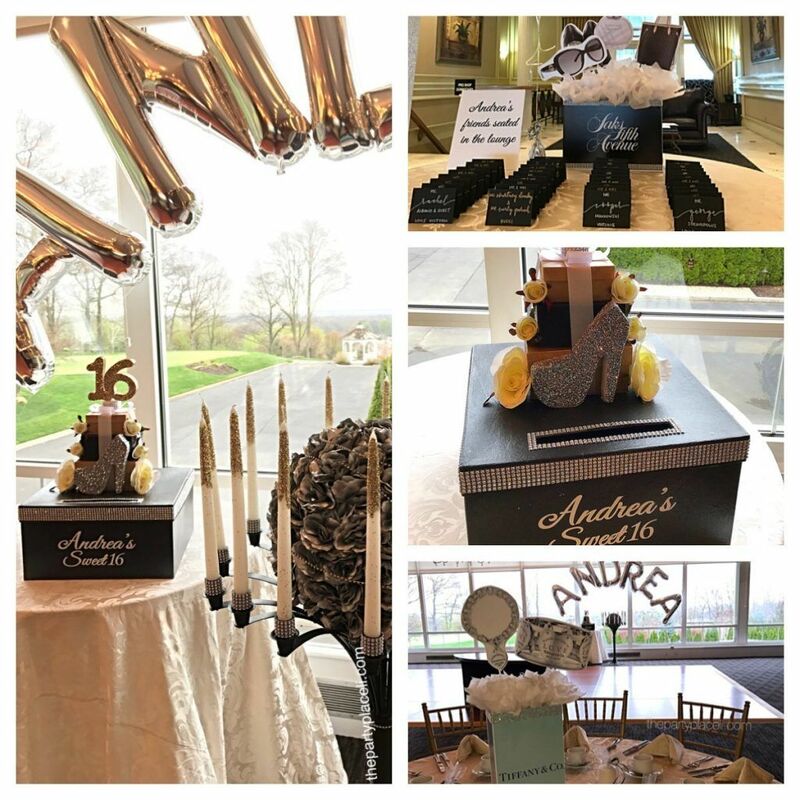 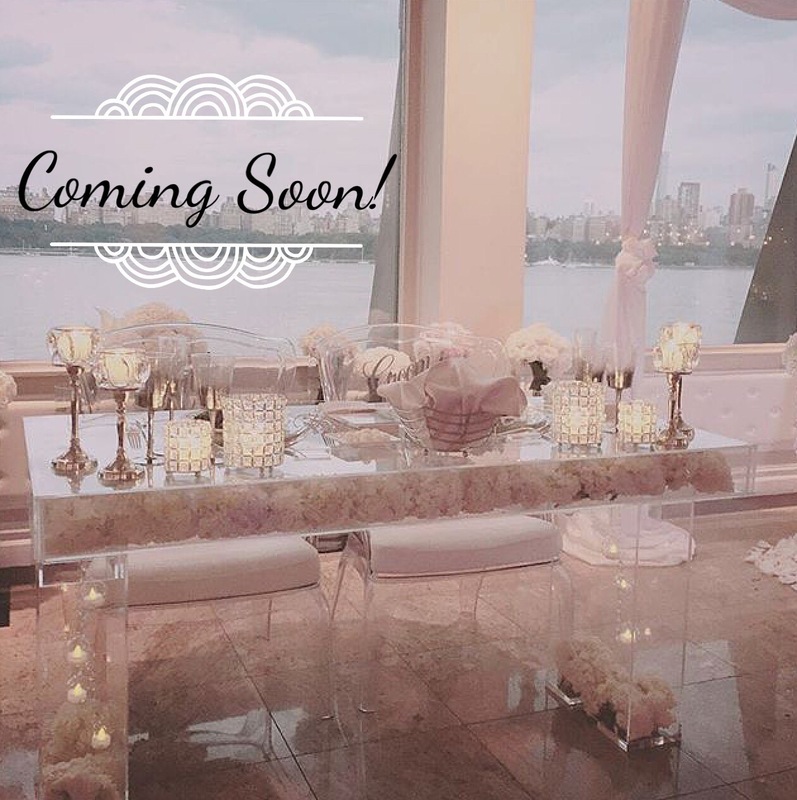 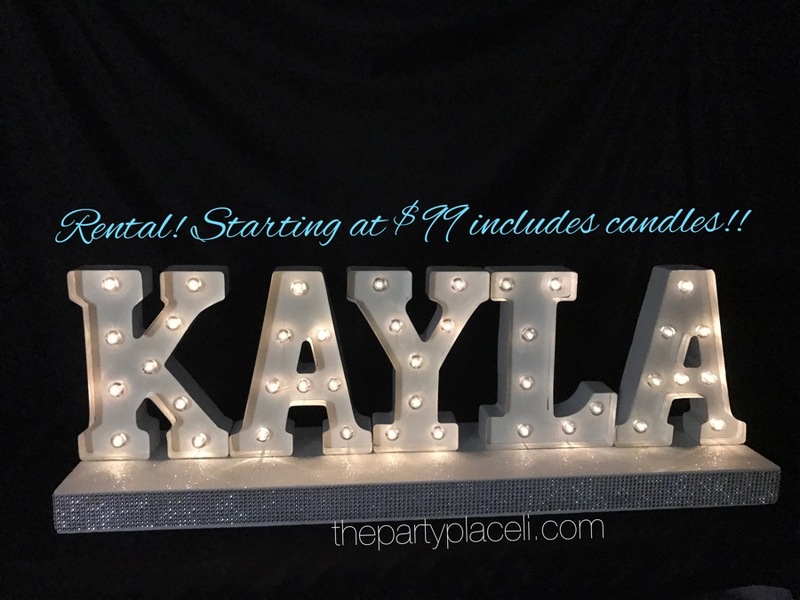 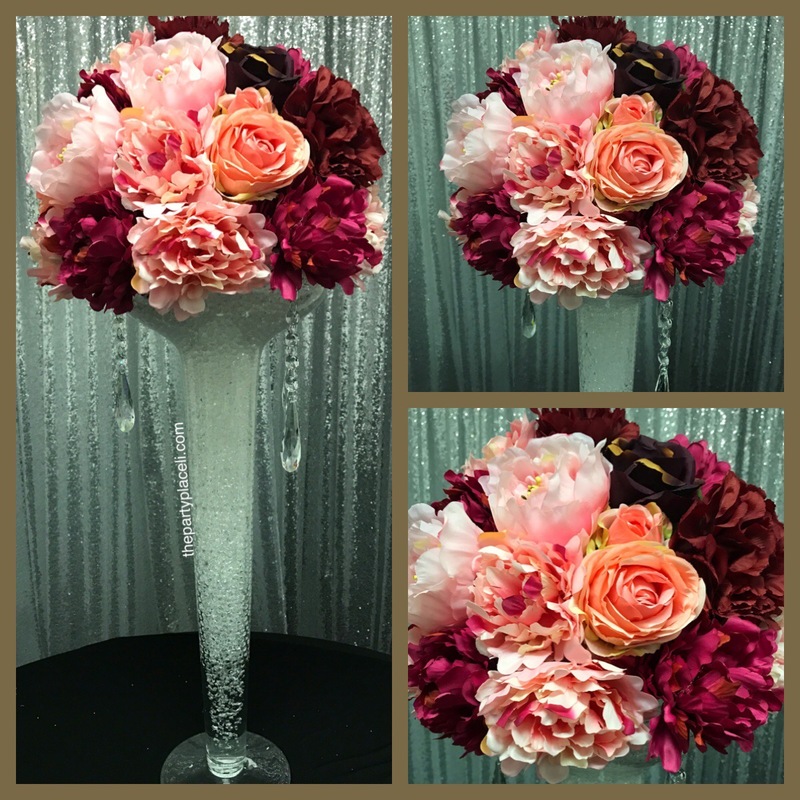 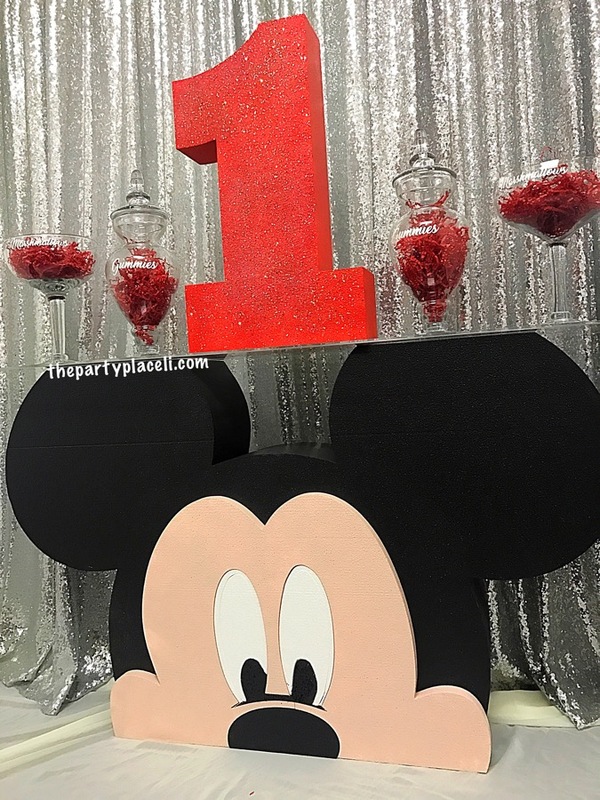 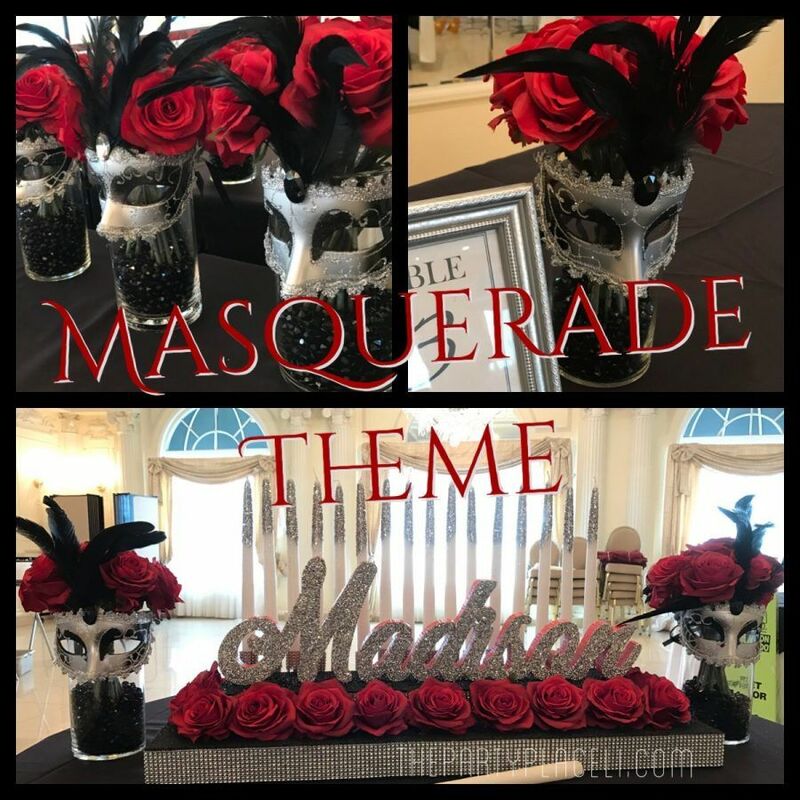 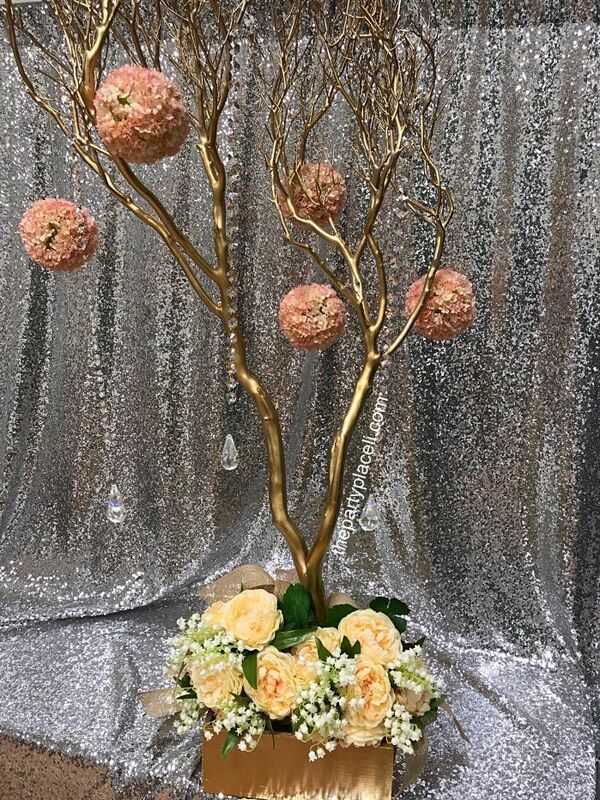 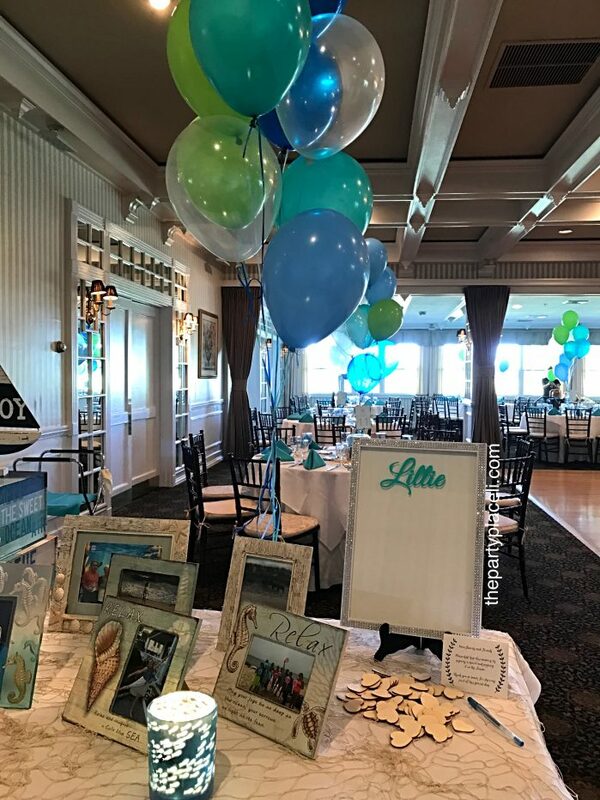 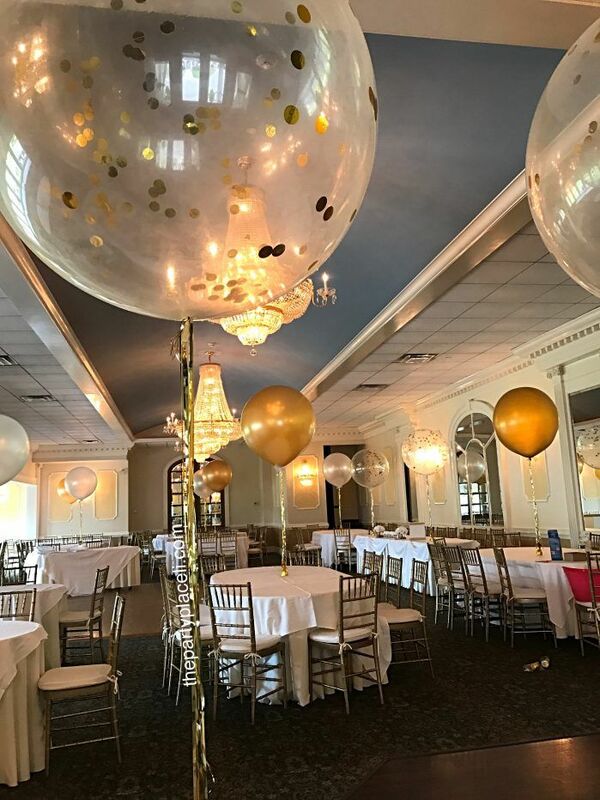 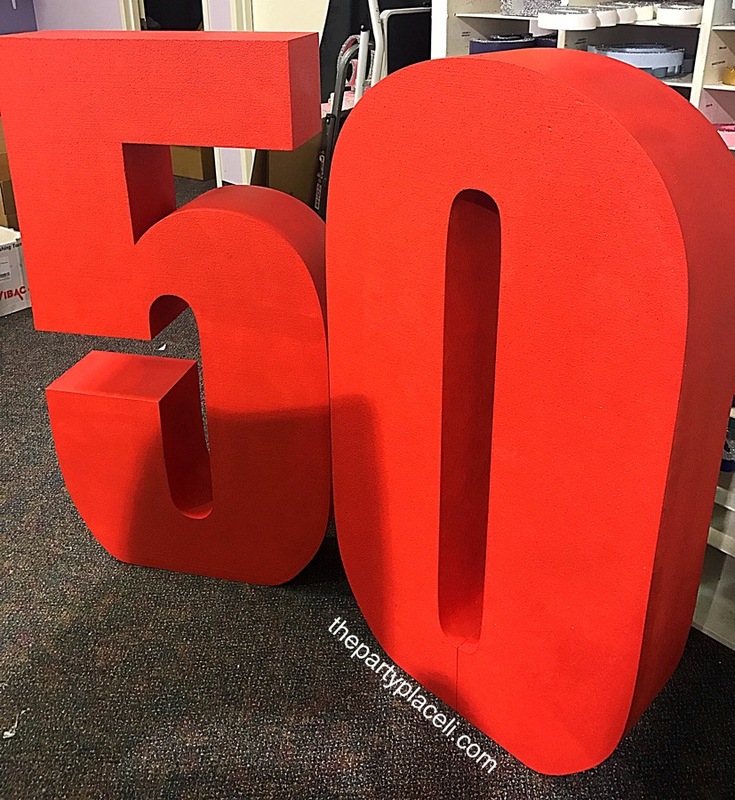 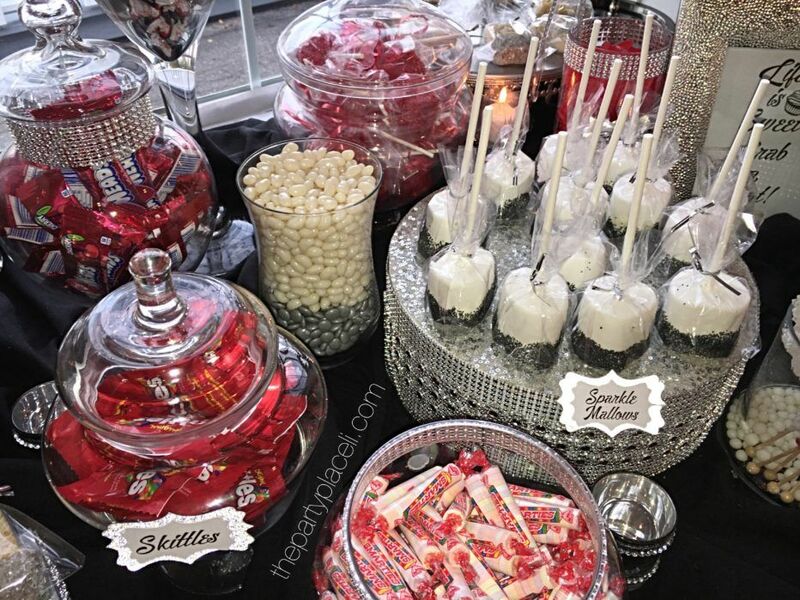 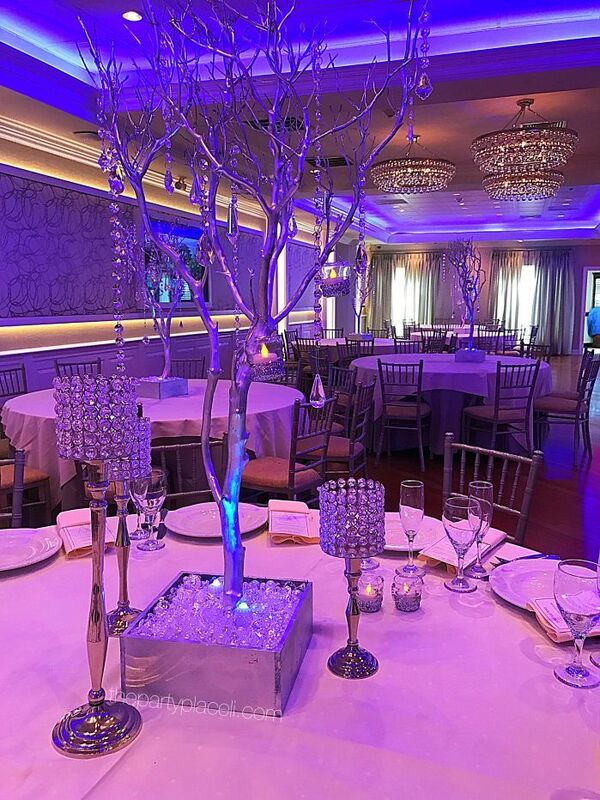 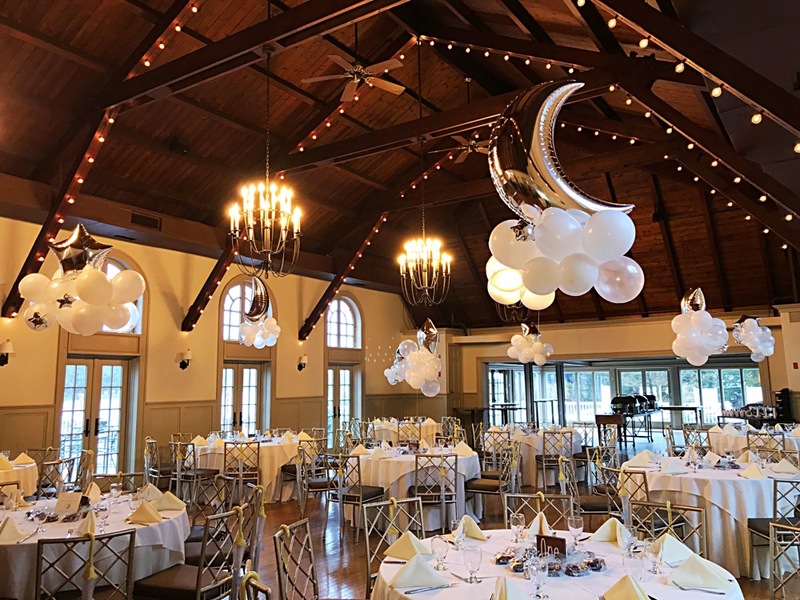 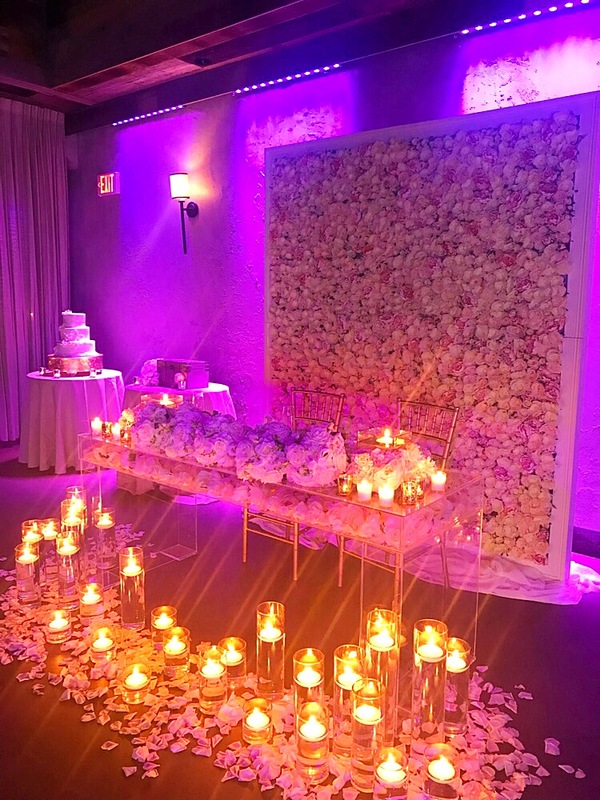 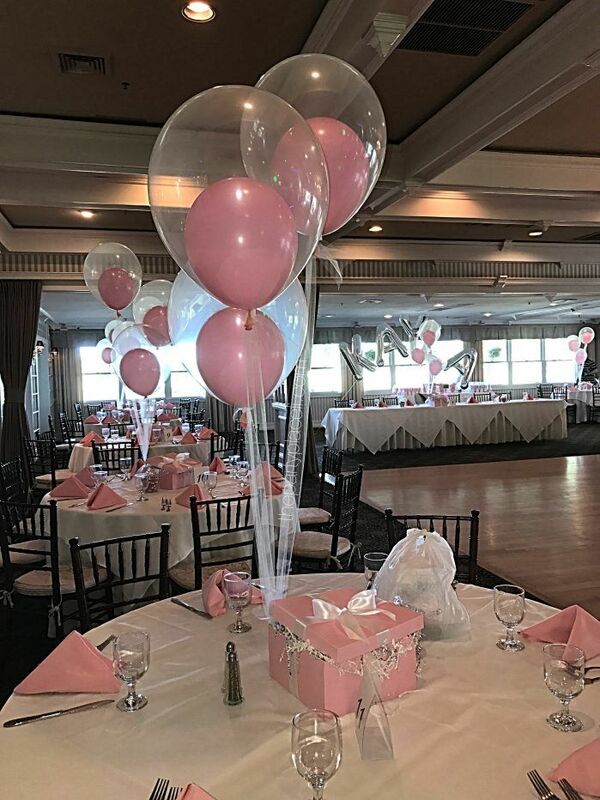 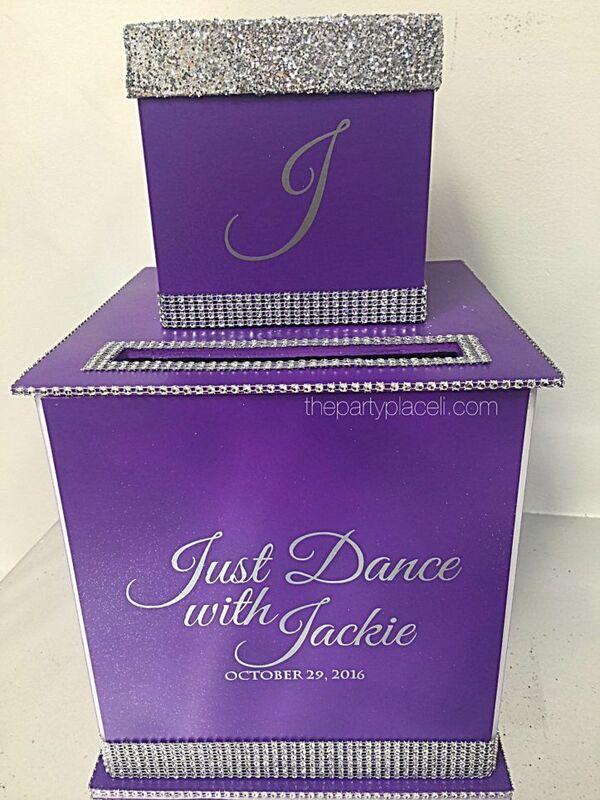 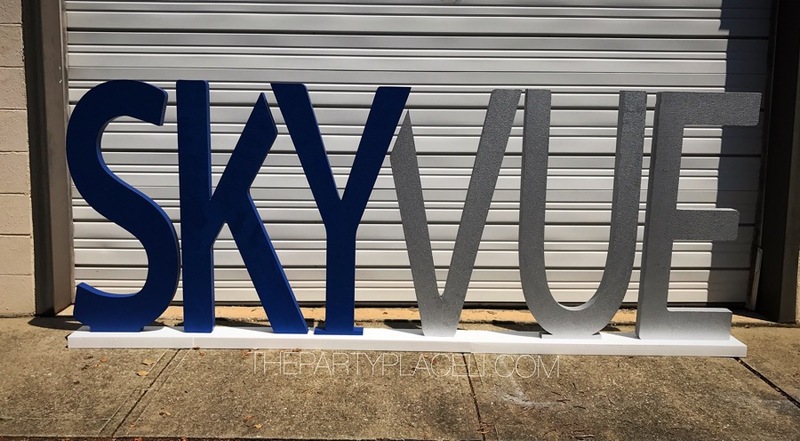 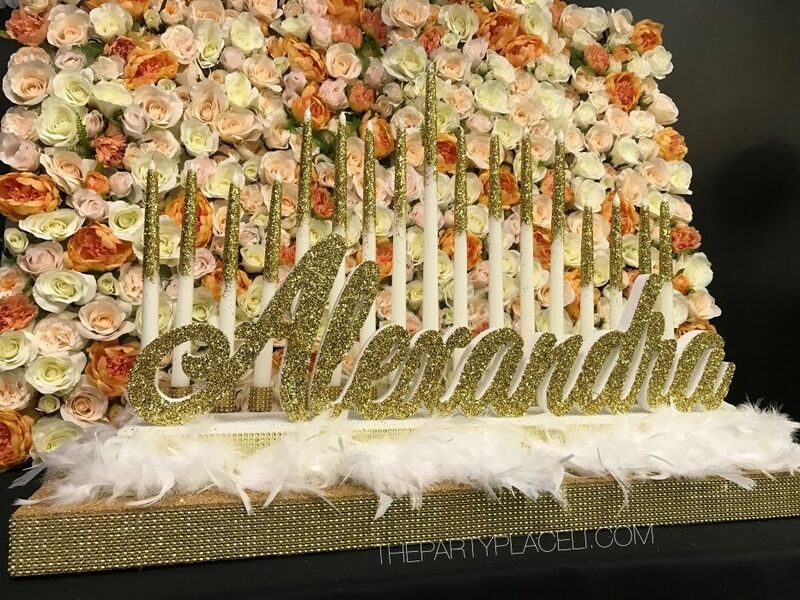 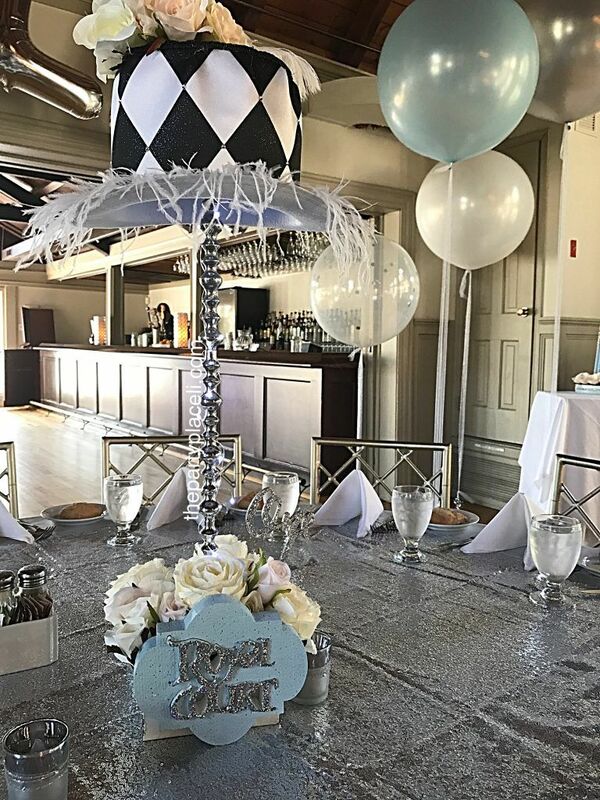 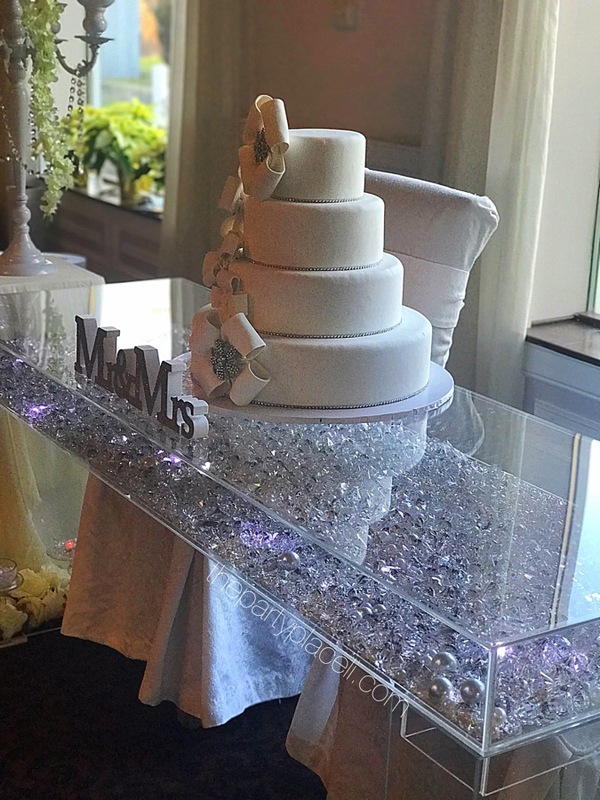 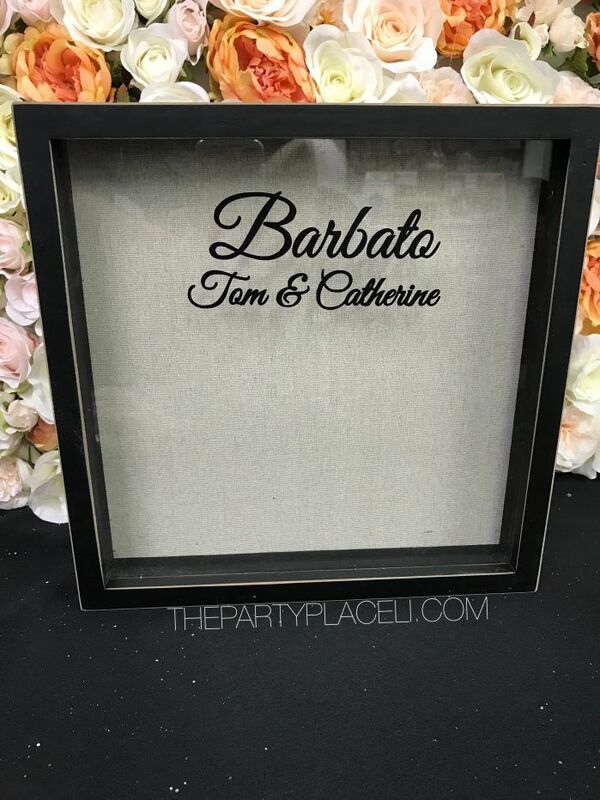 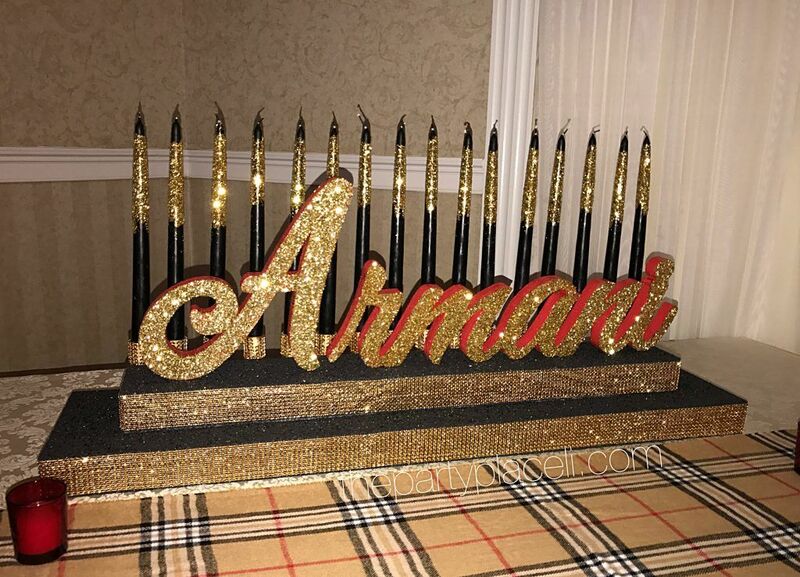 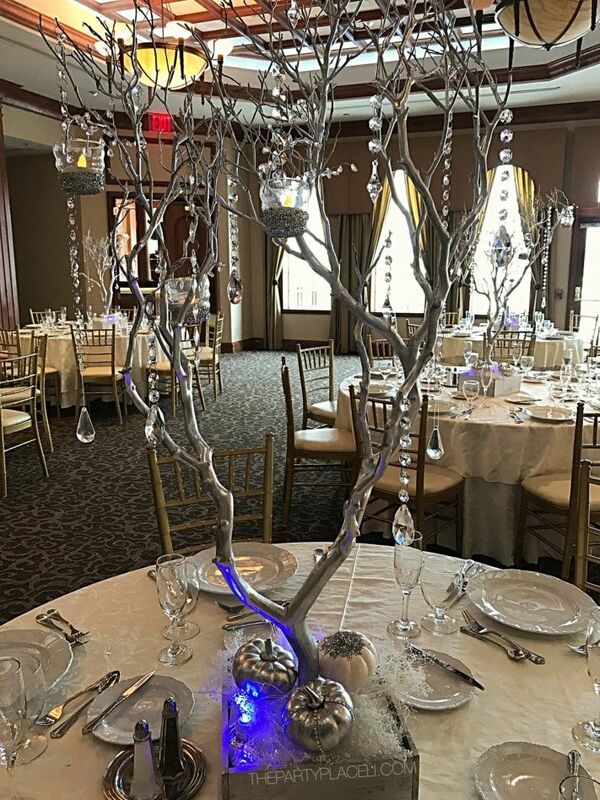 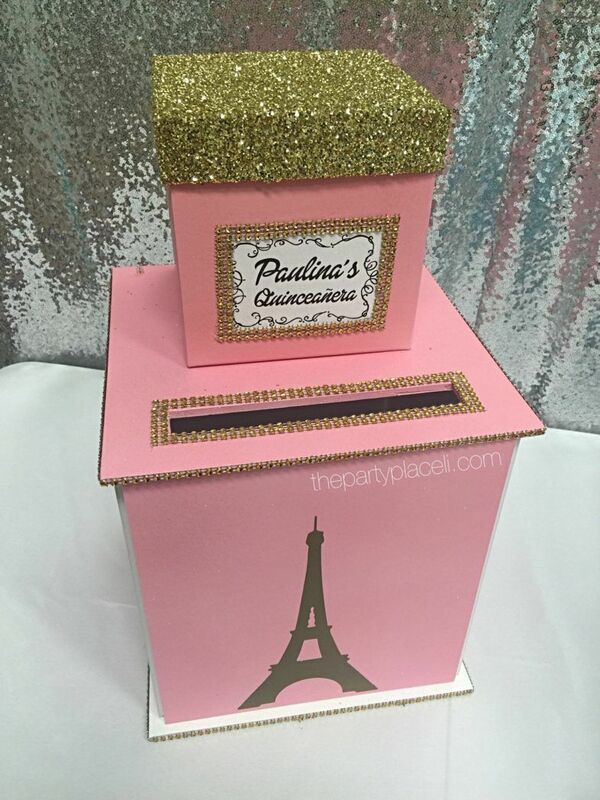 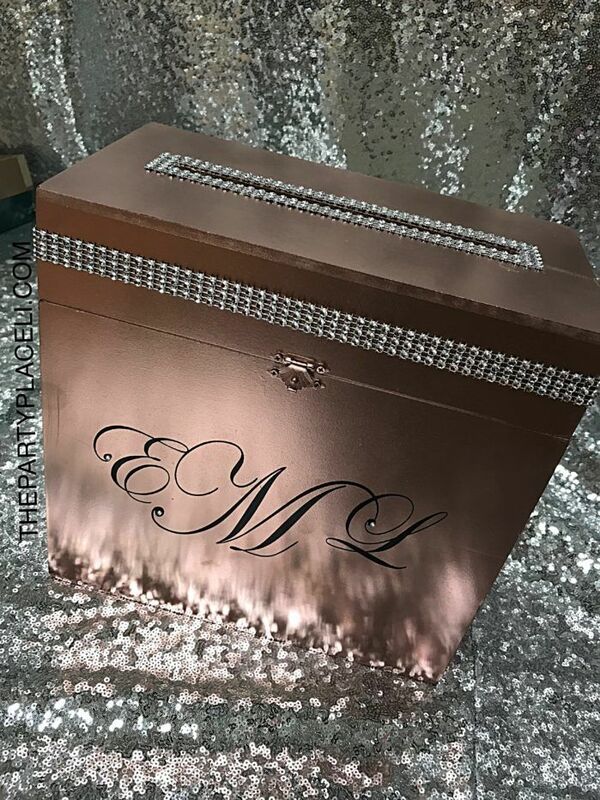 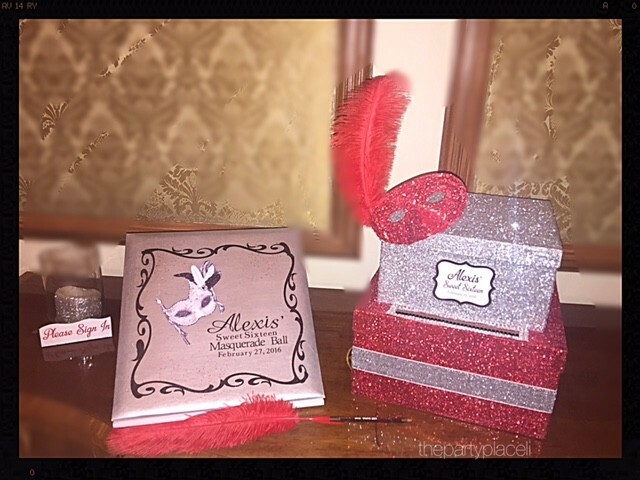 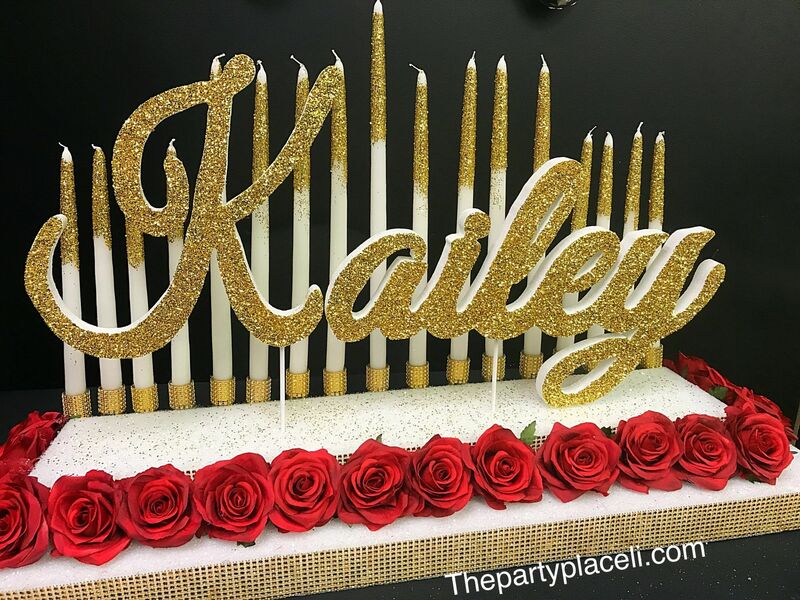 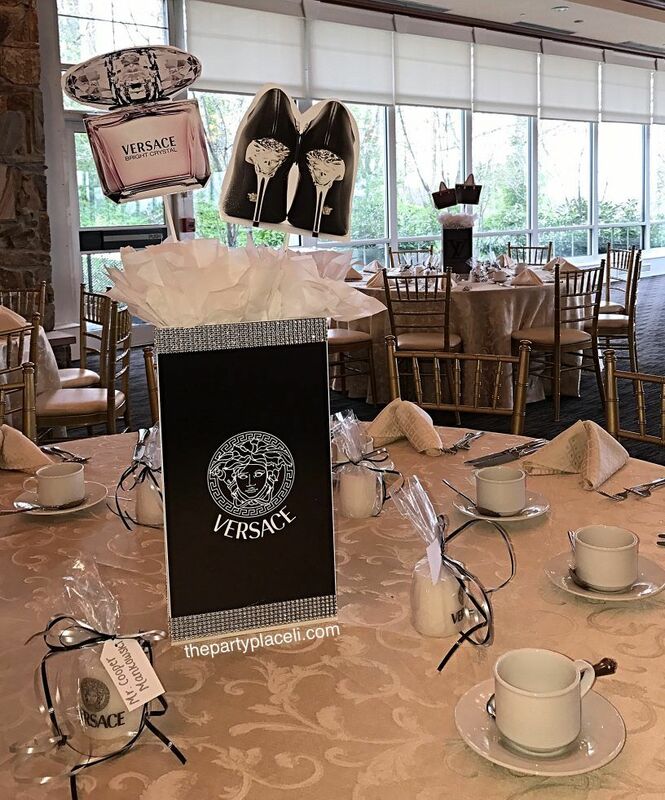 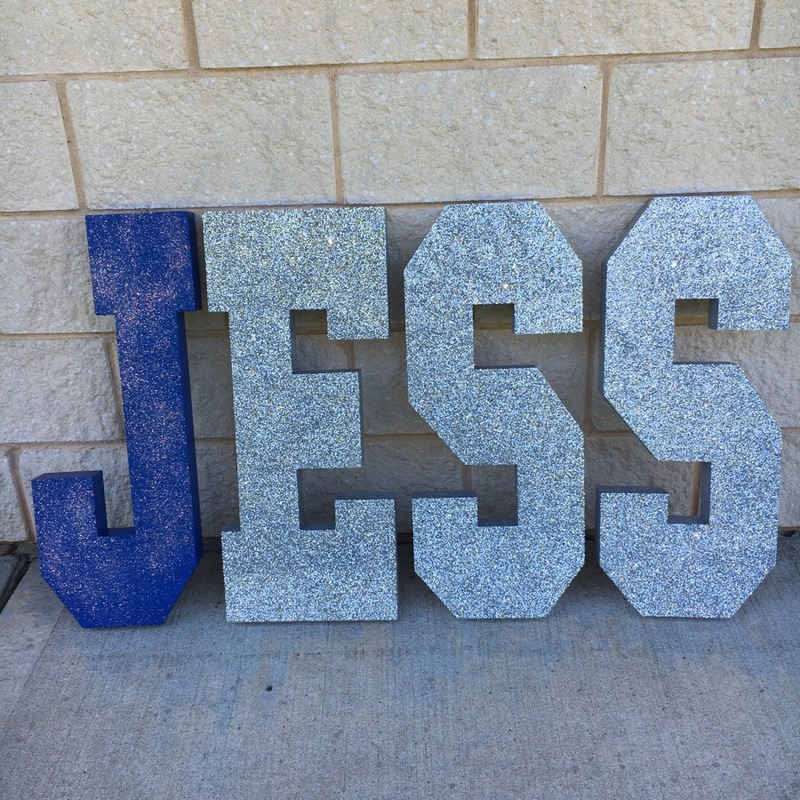 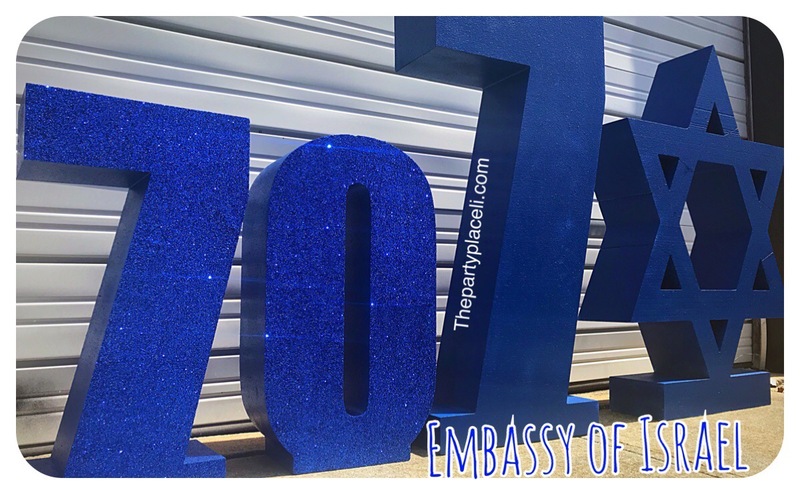 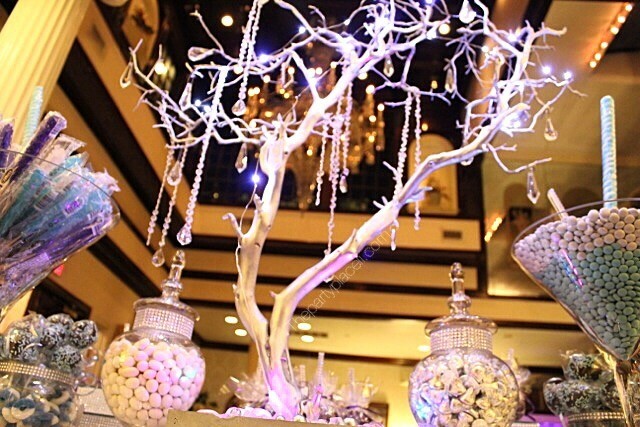 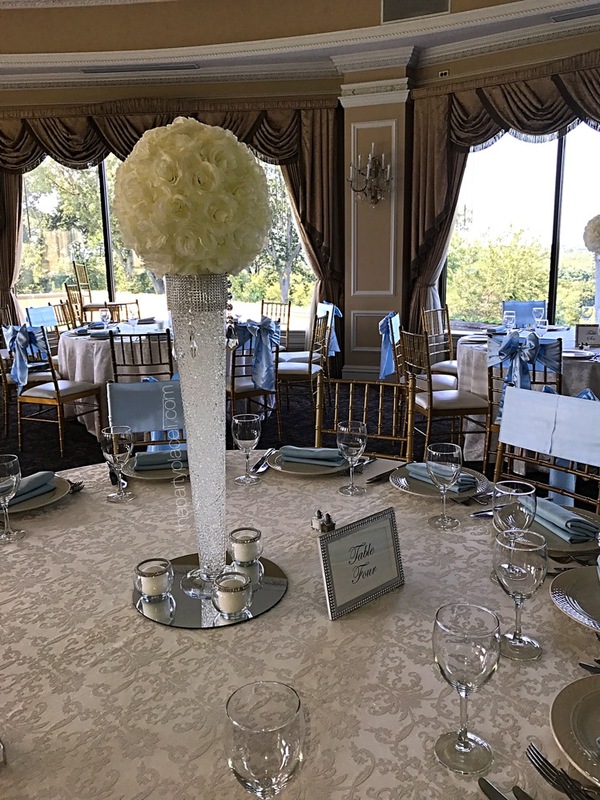 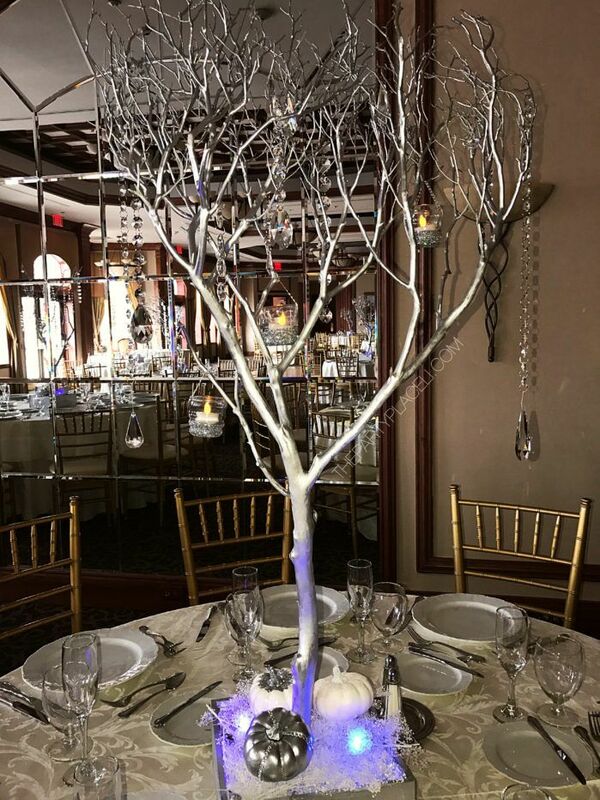 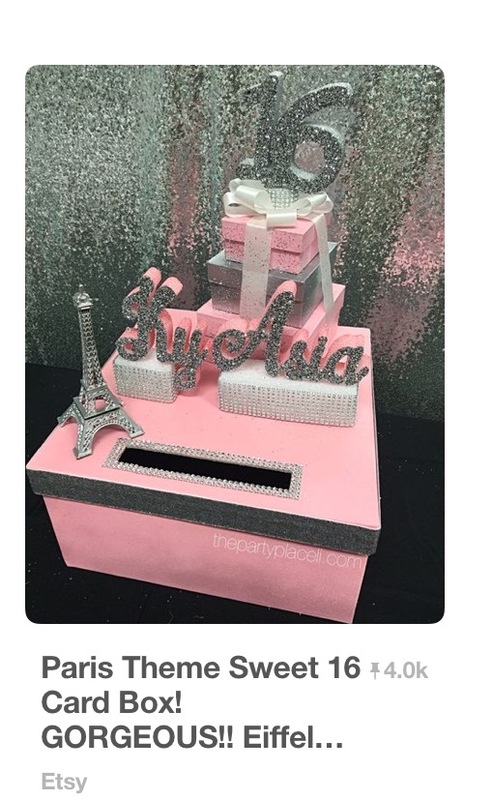 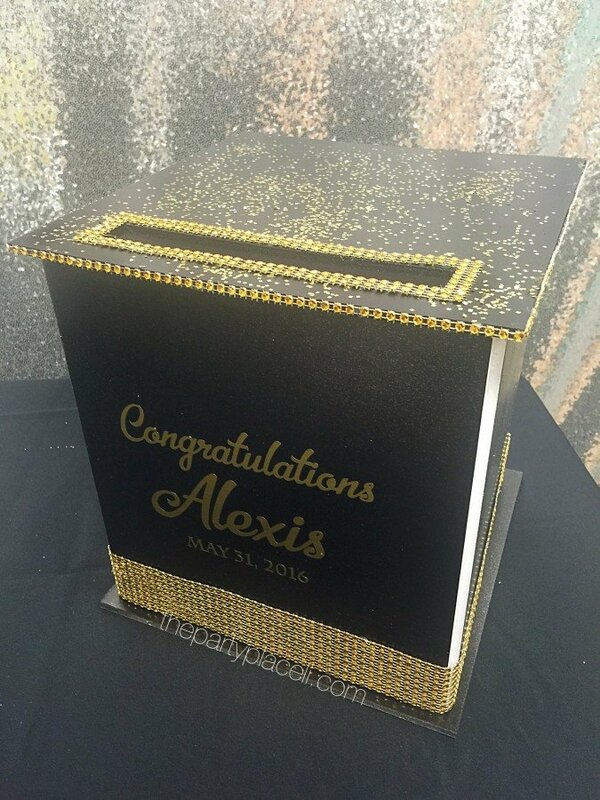 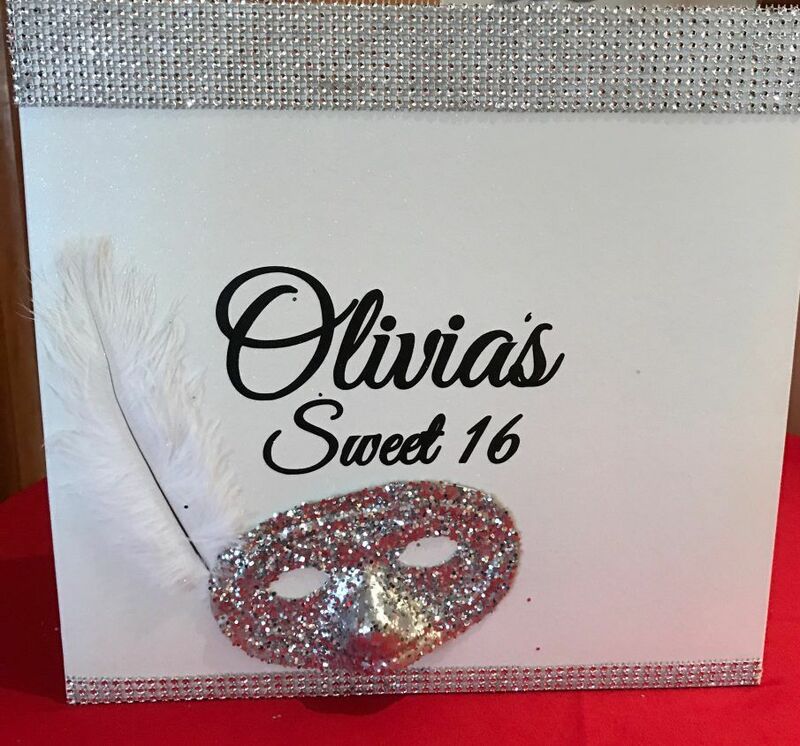 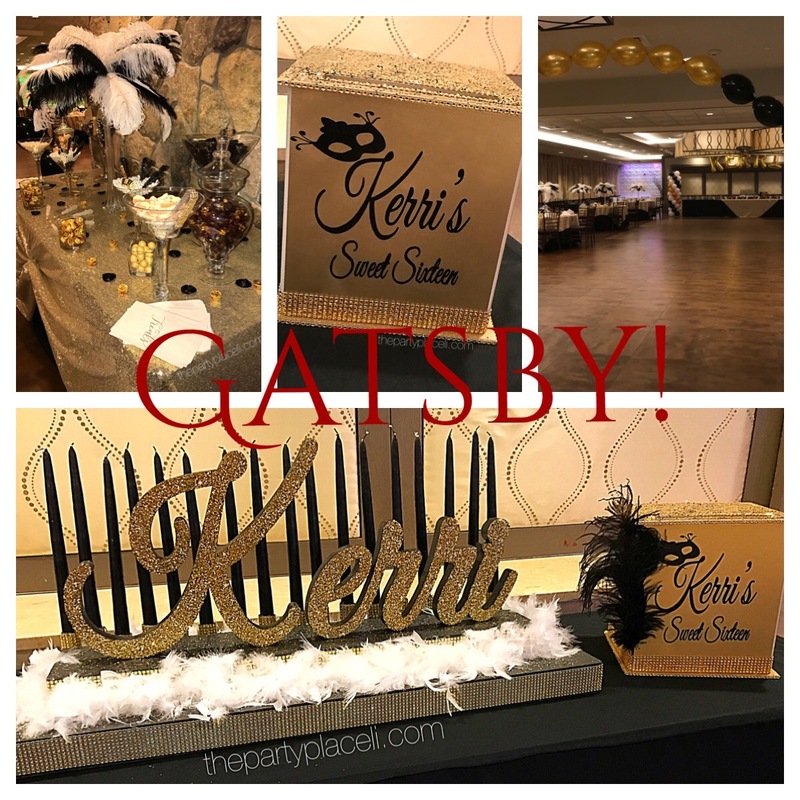 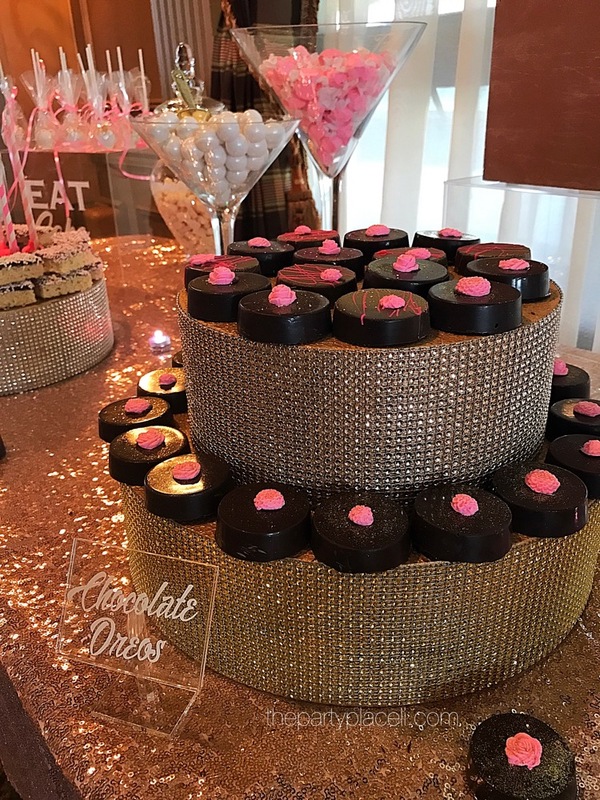 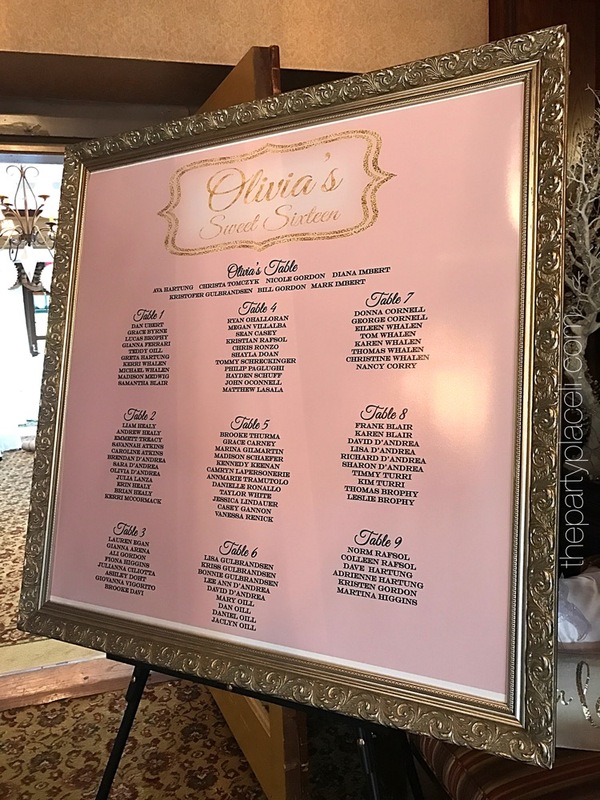 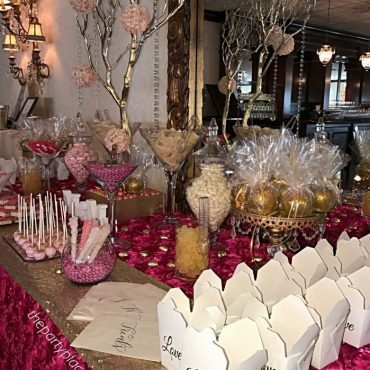 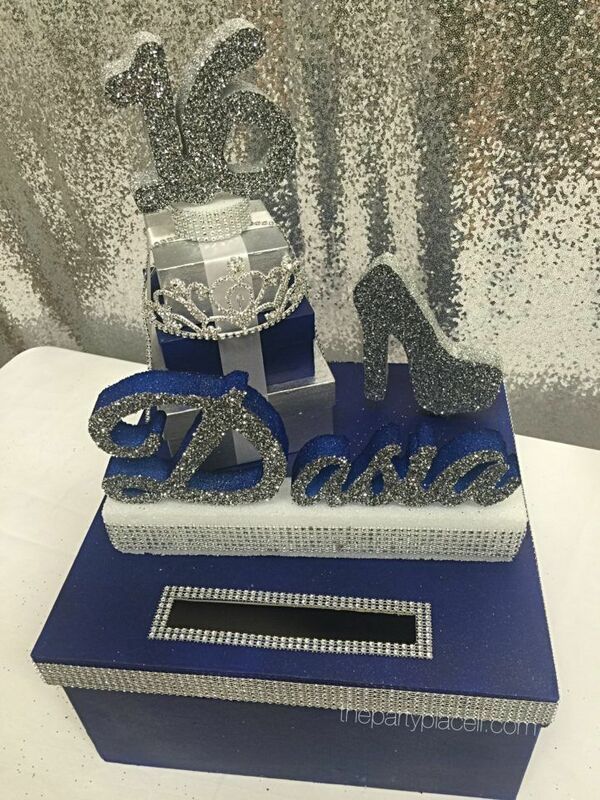 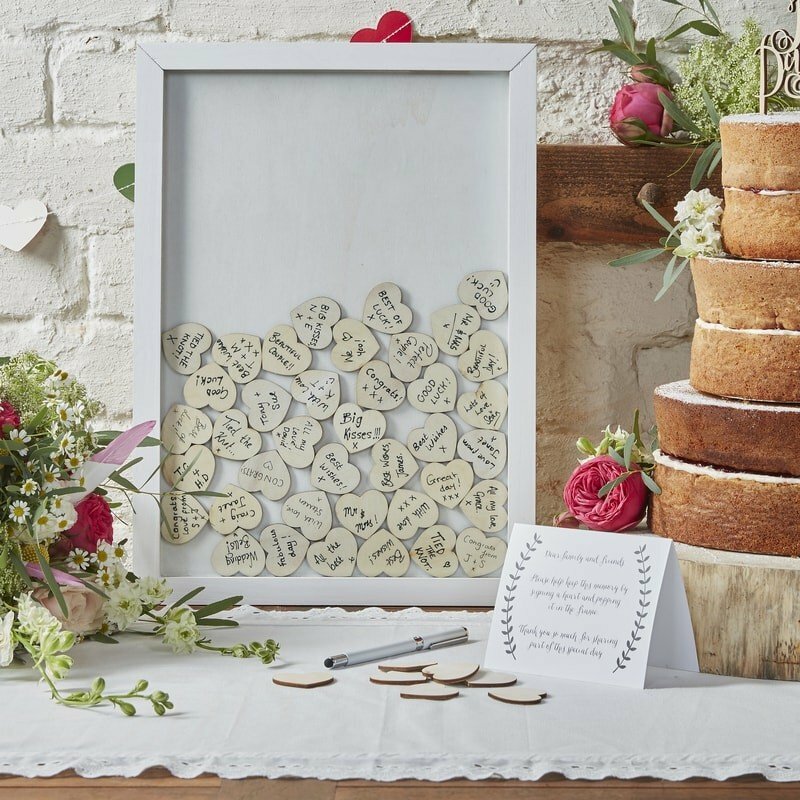 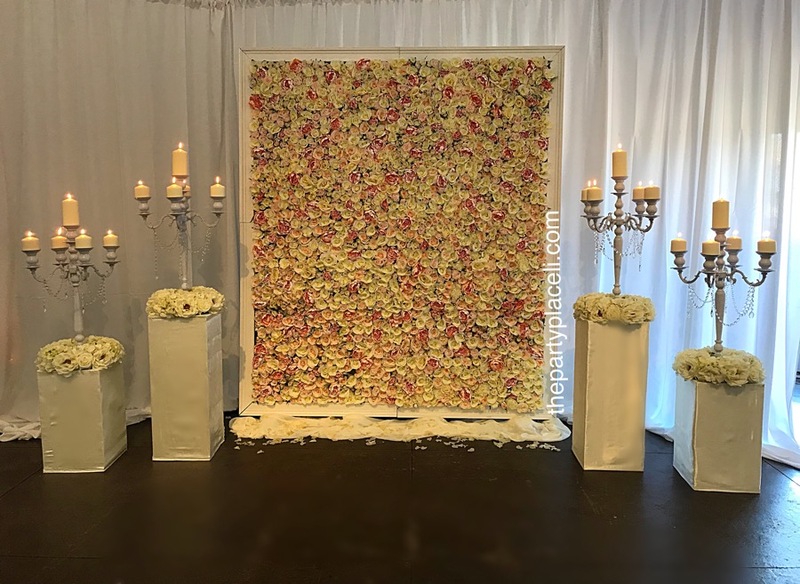 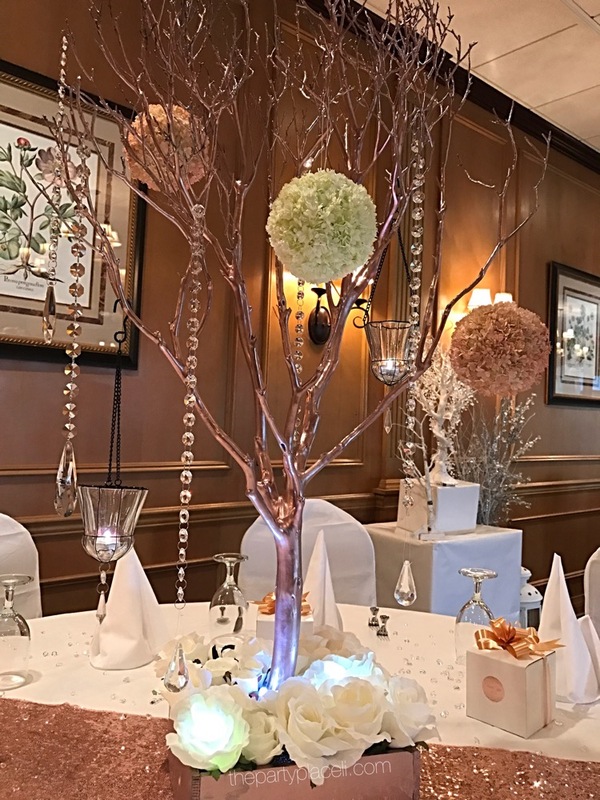 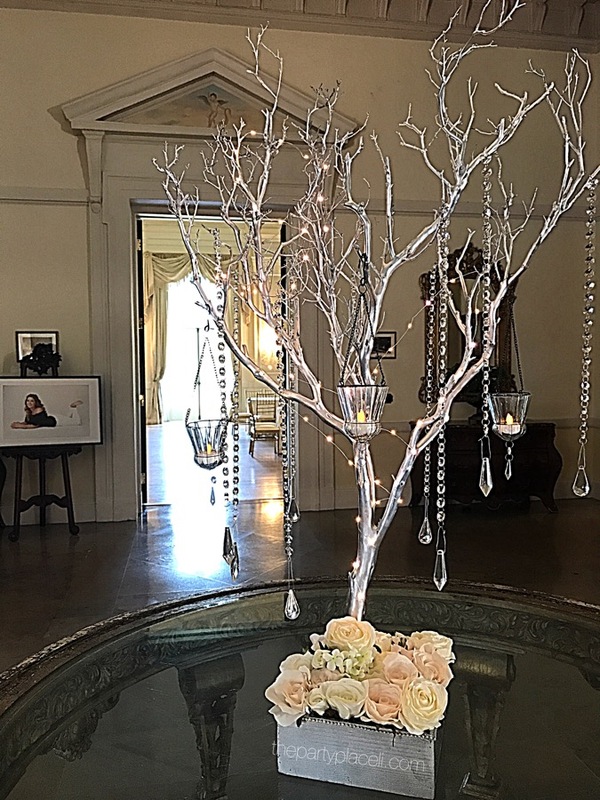 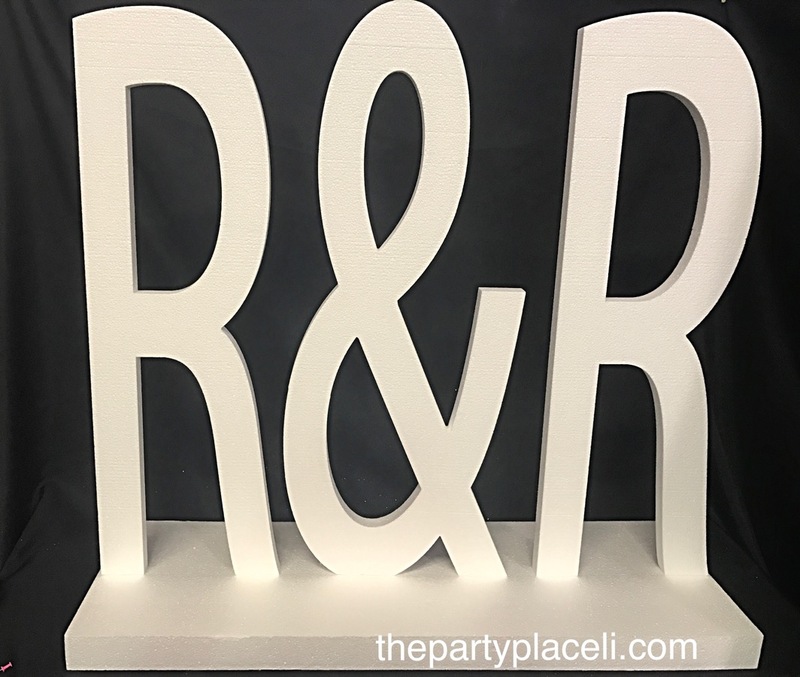 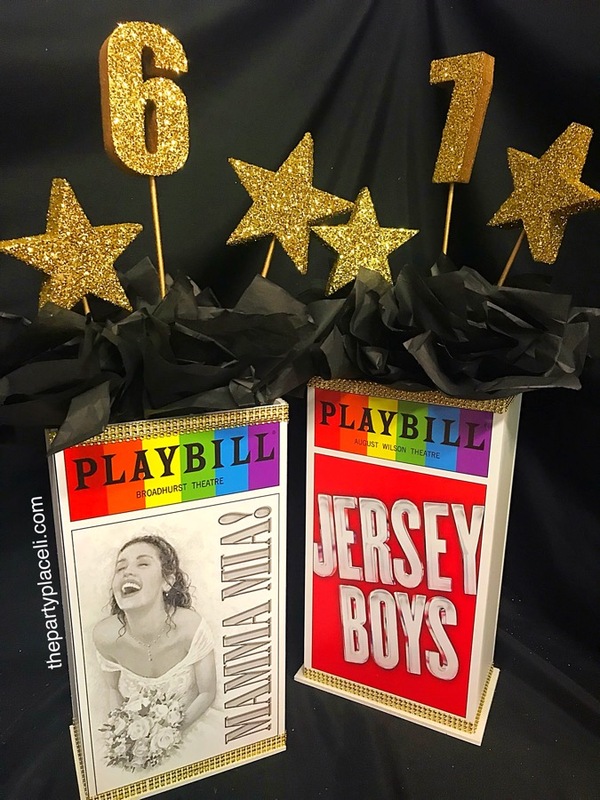 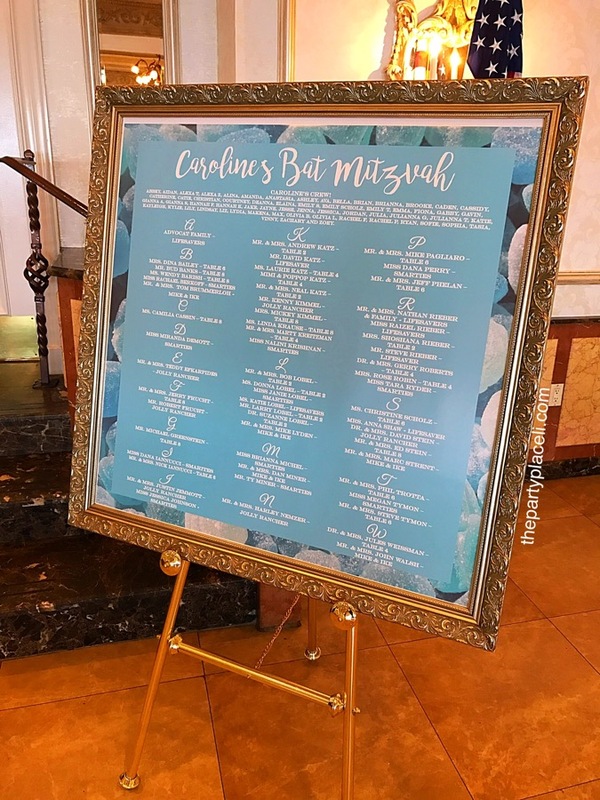 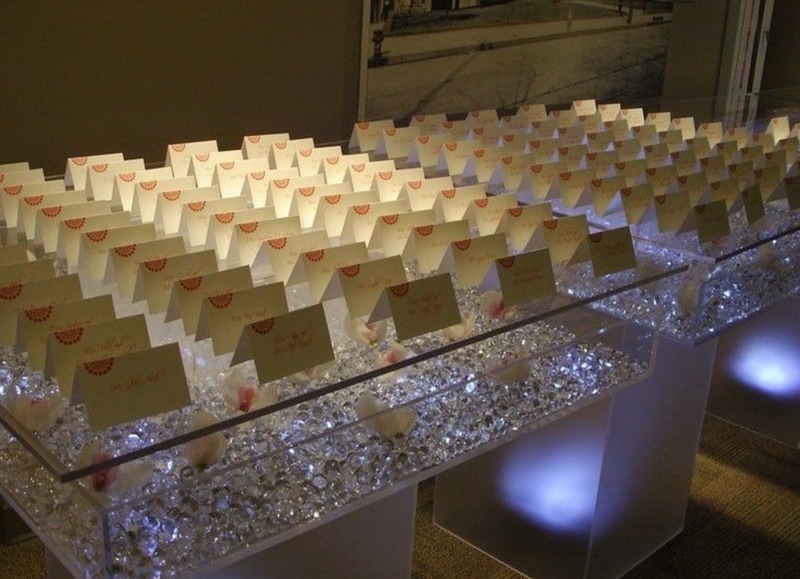 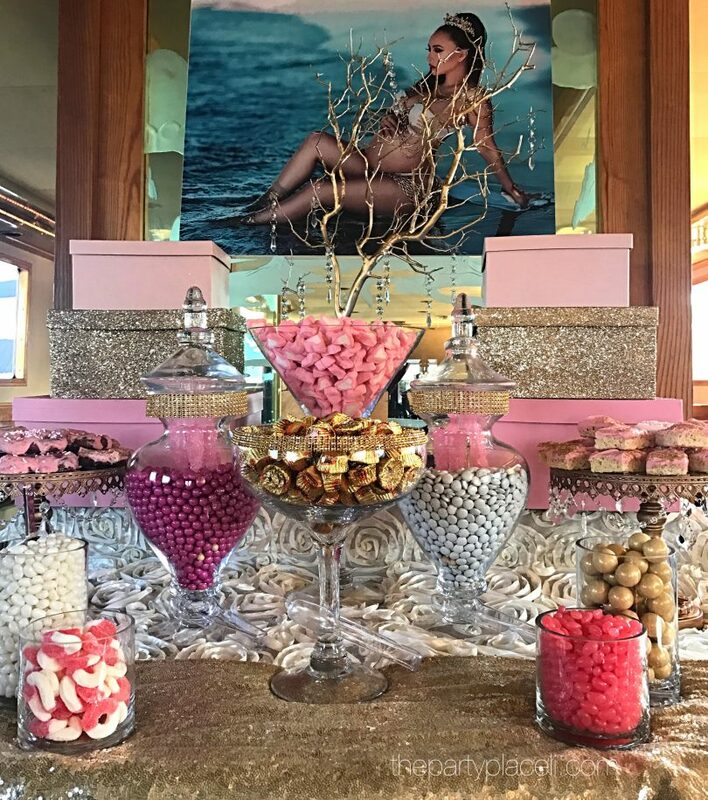 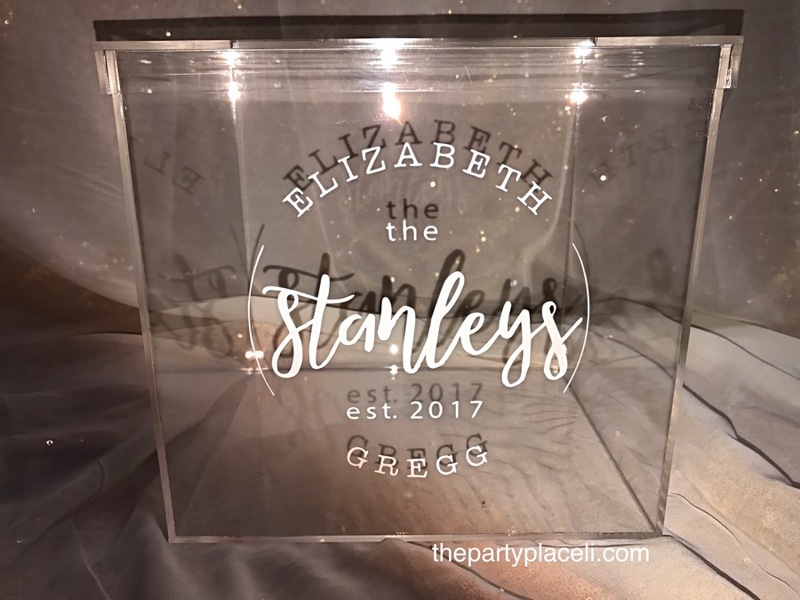 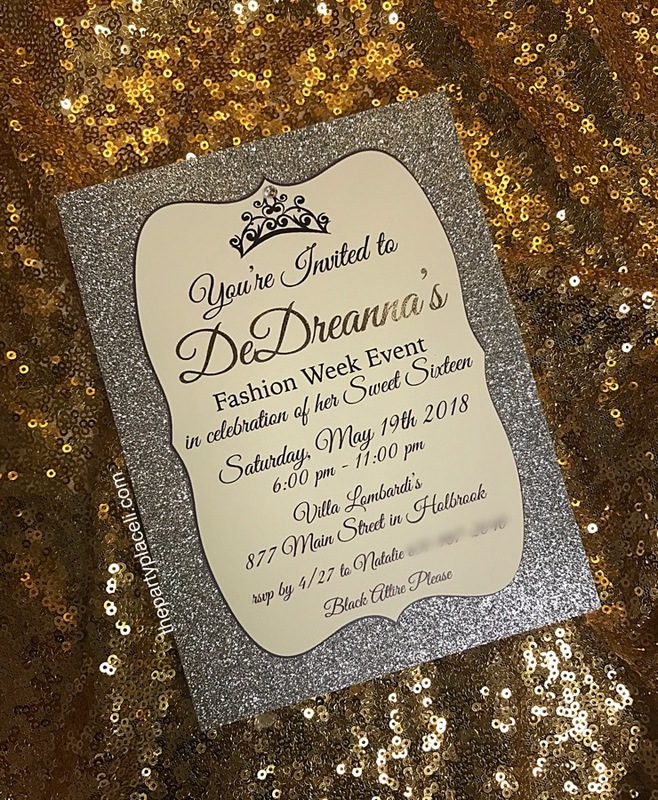 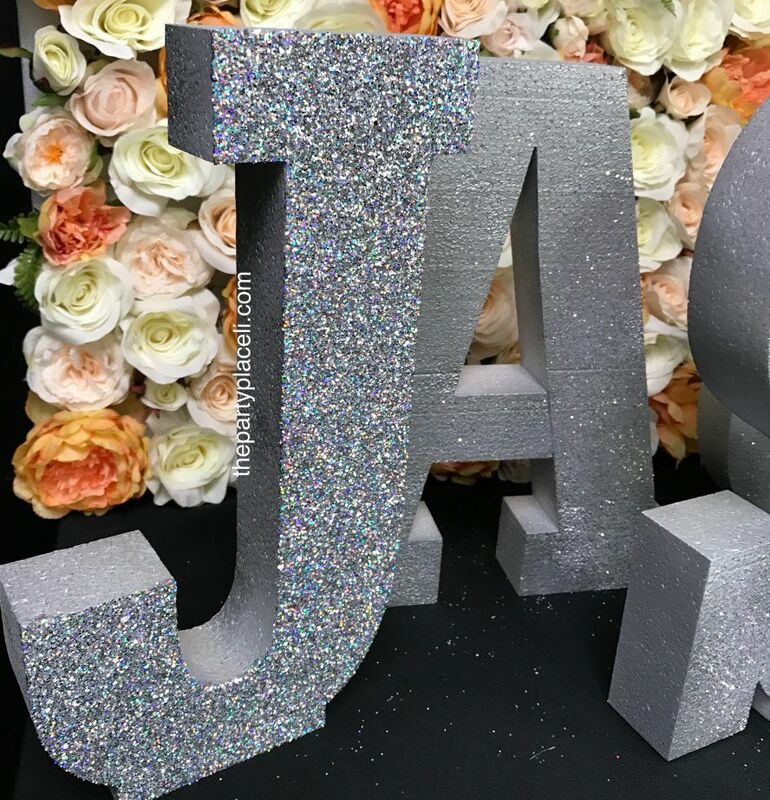 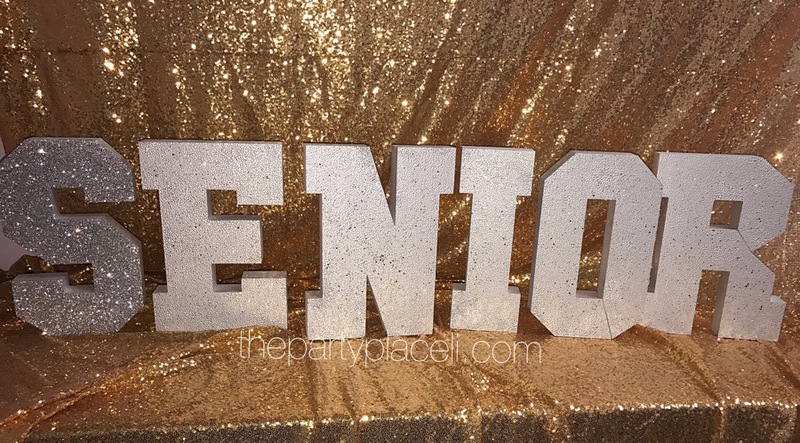 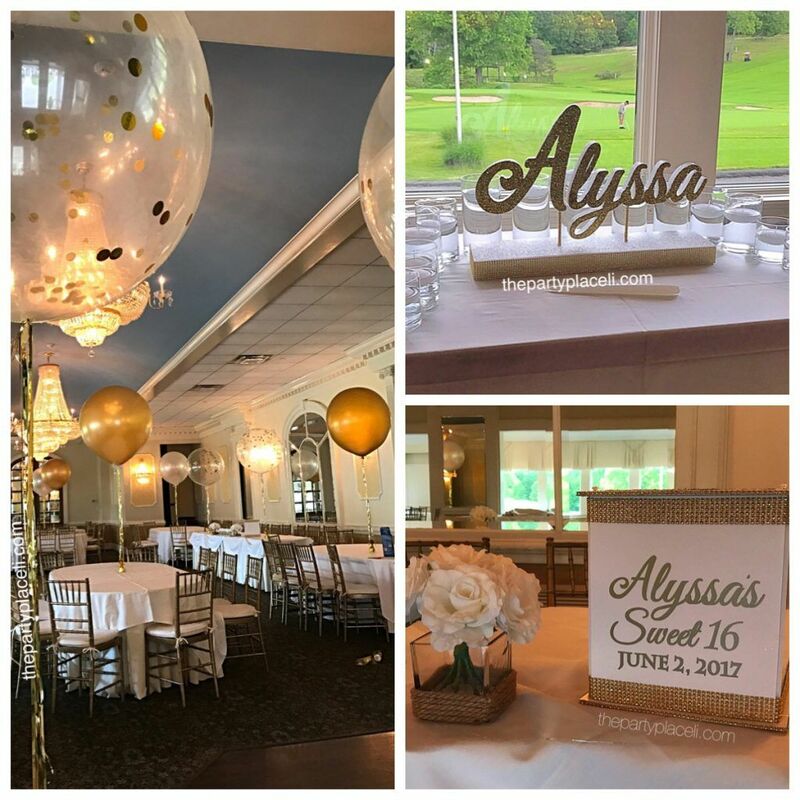 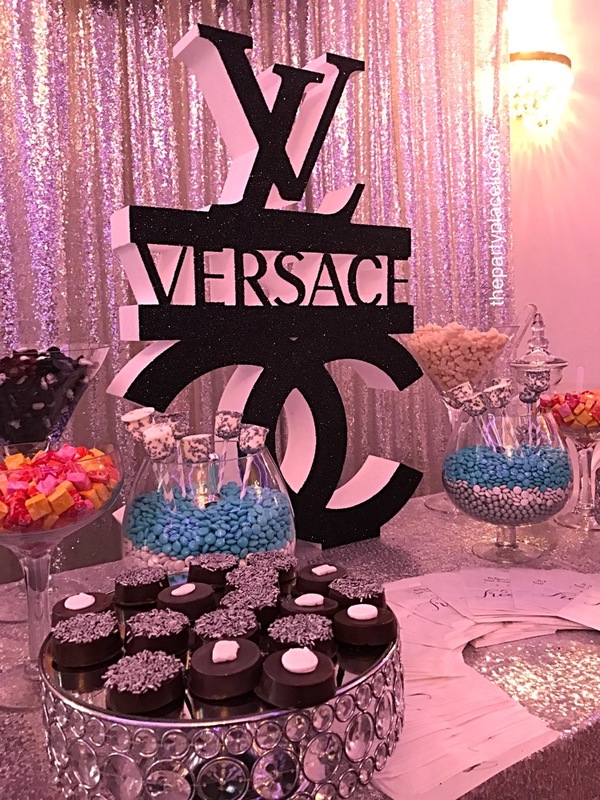 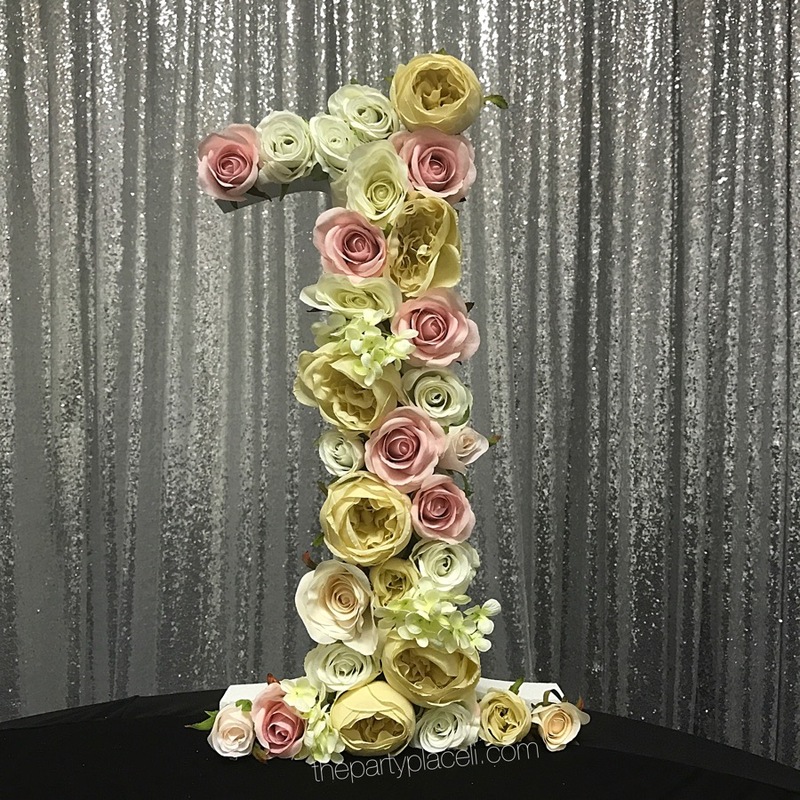 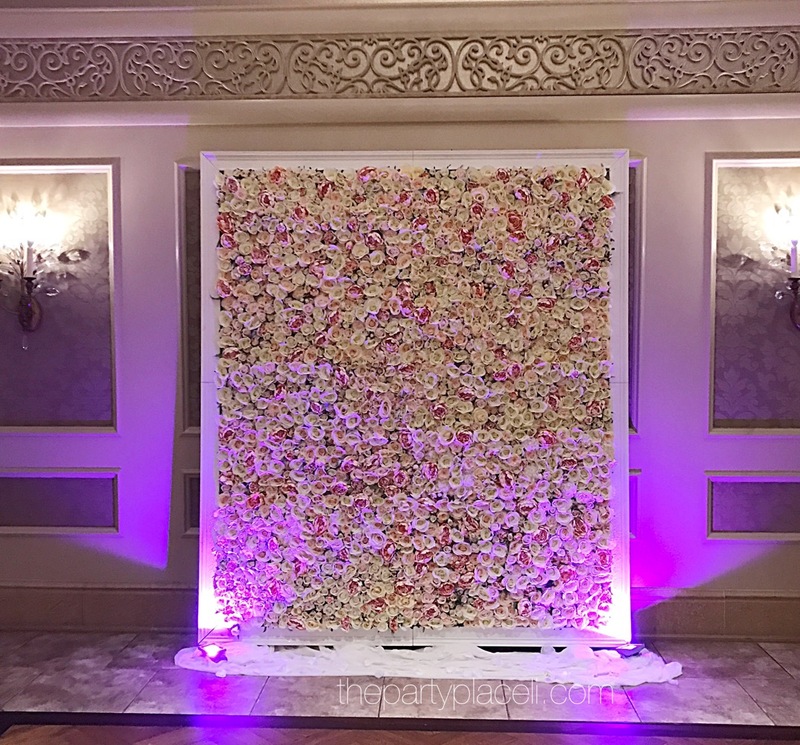 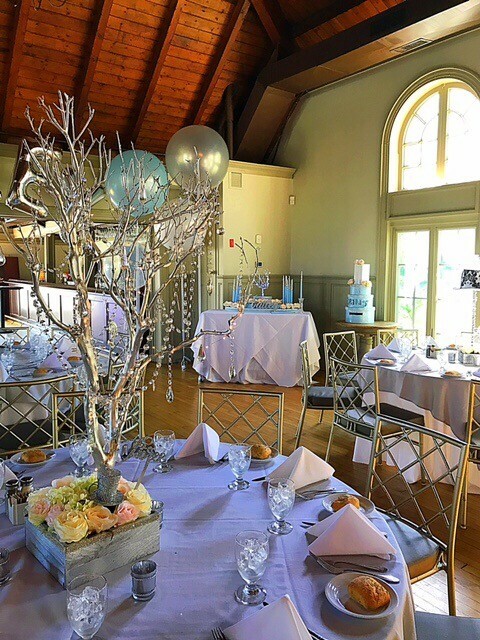 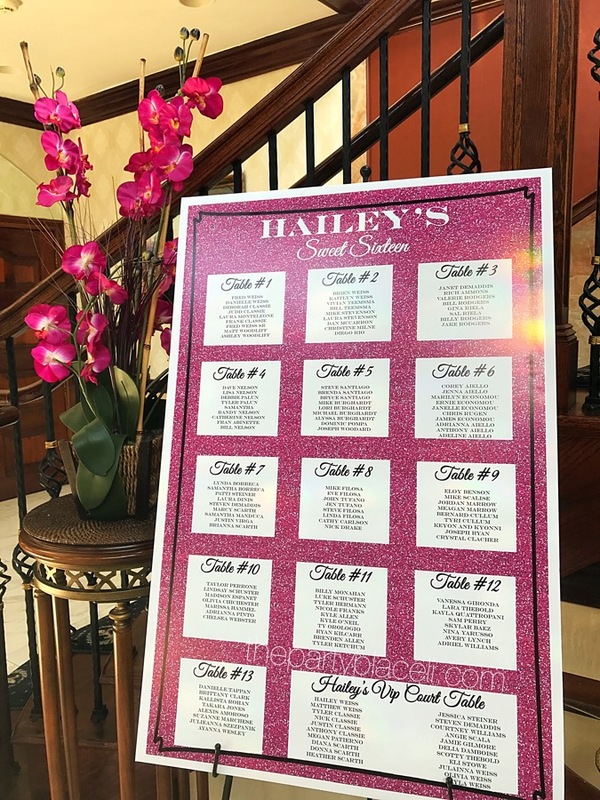 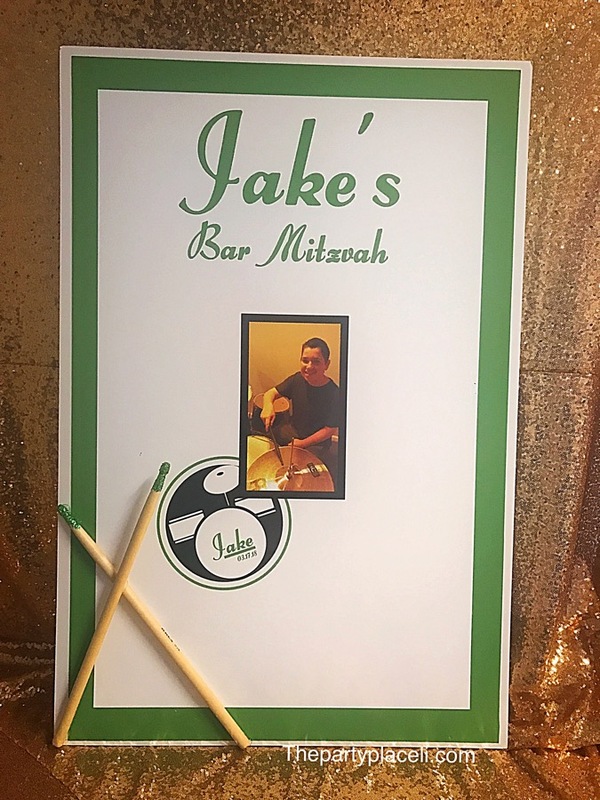 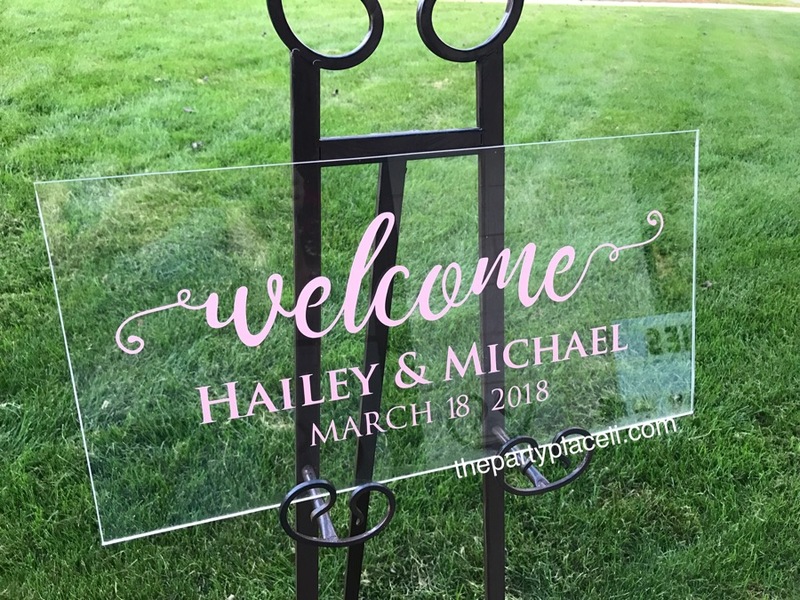 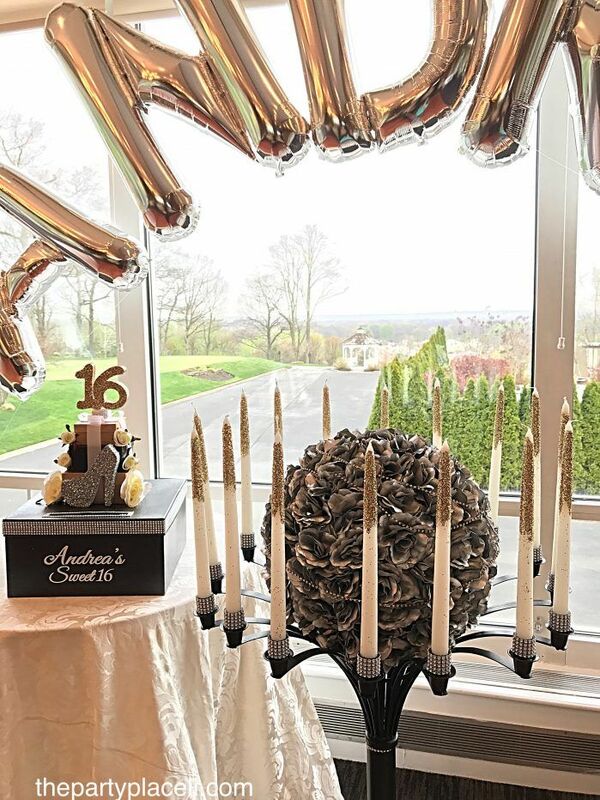 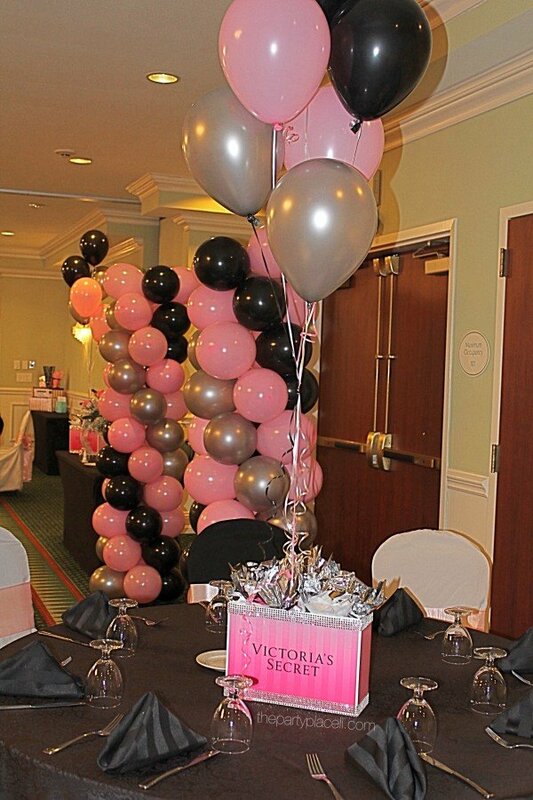 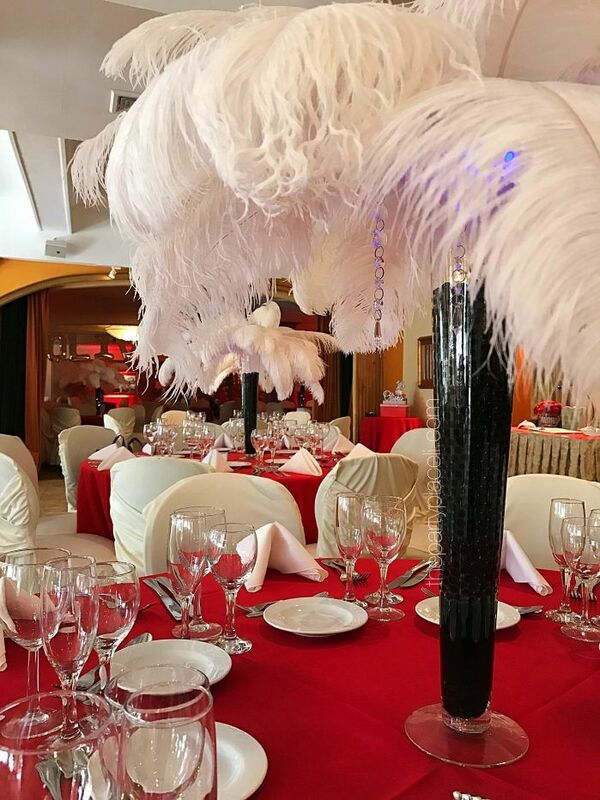 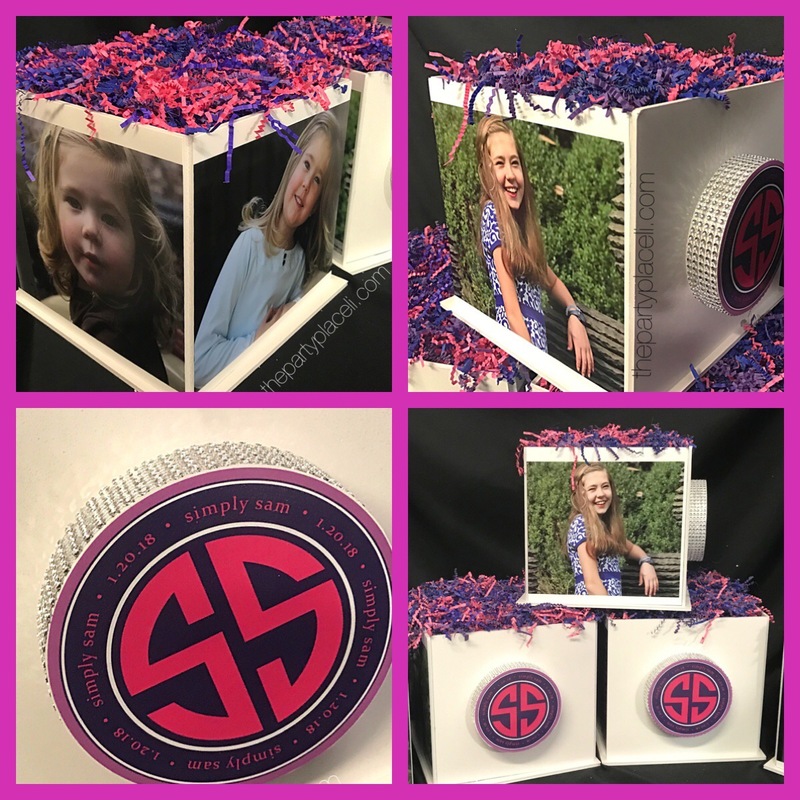 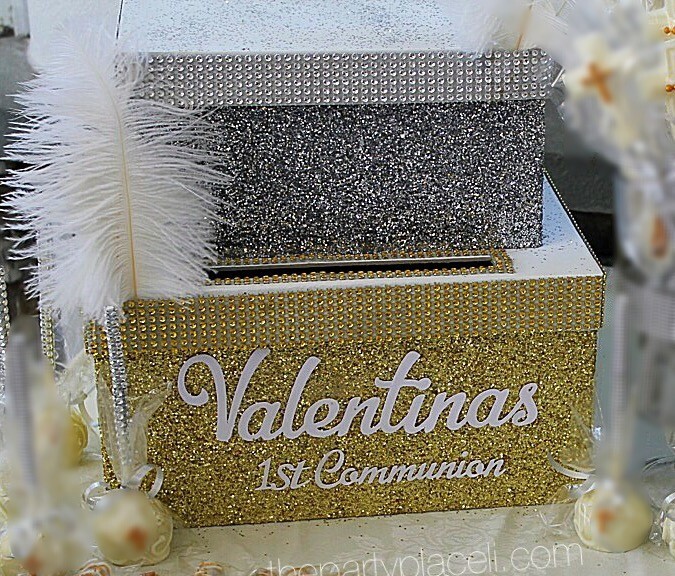 We've got just about anything you need for a perfect event including candelabras, centerpieces, invitations, balloons, card boxes, sign in boards and more! 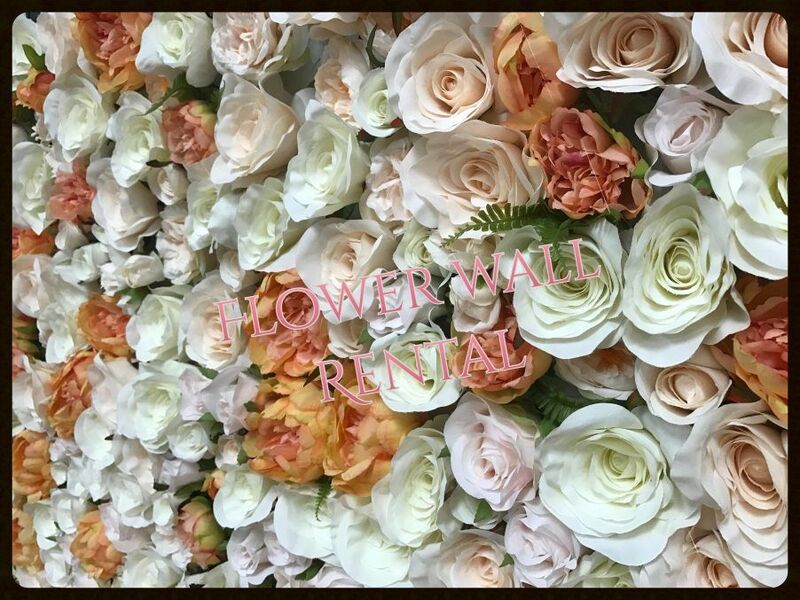 Open Tue-Friday 10-6 Saturday 10- 1. 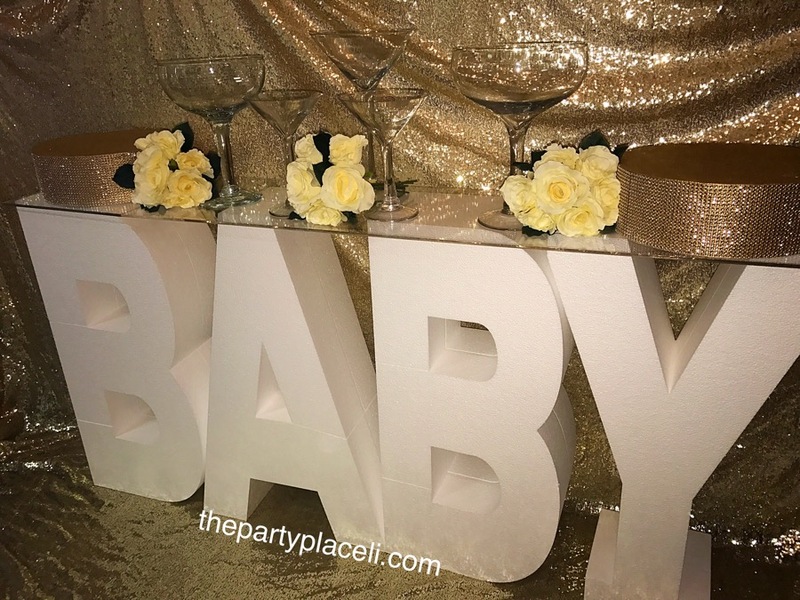 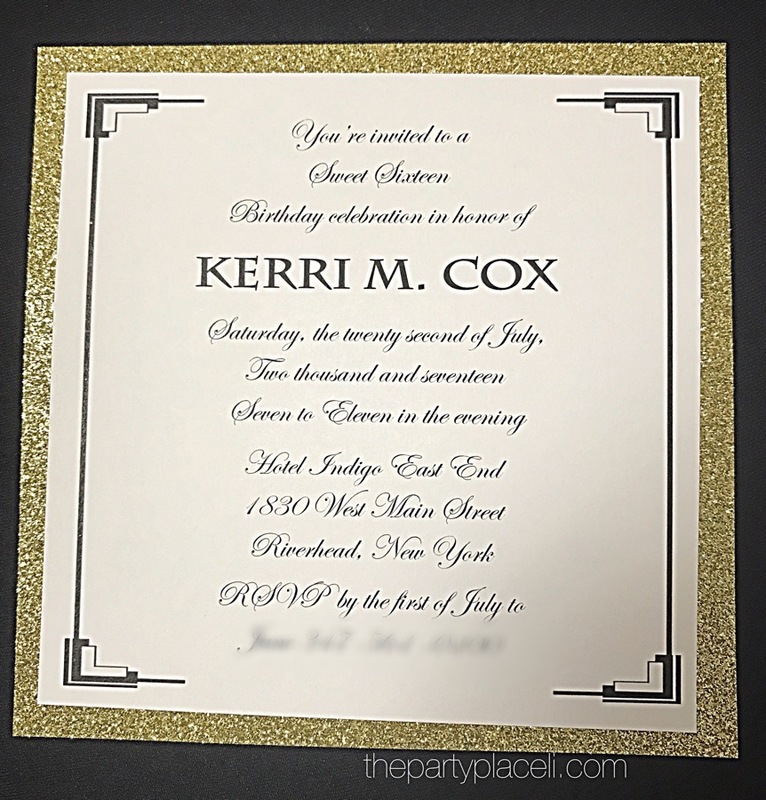 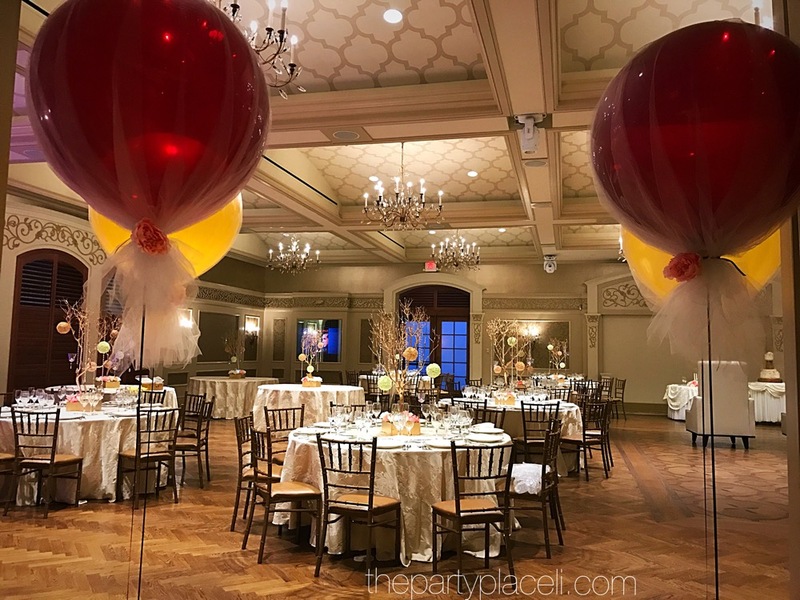 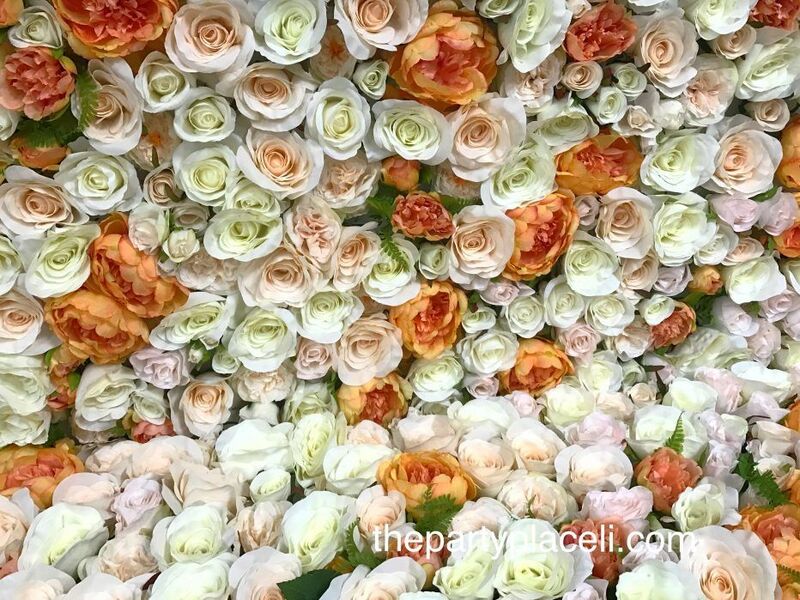 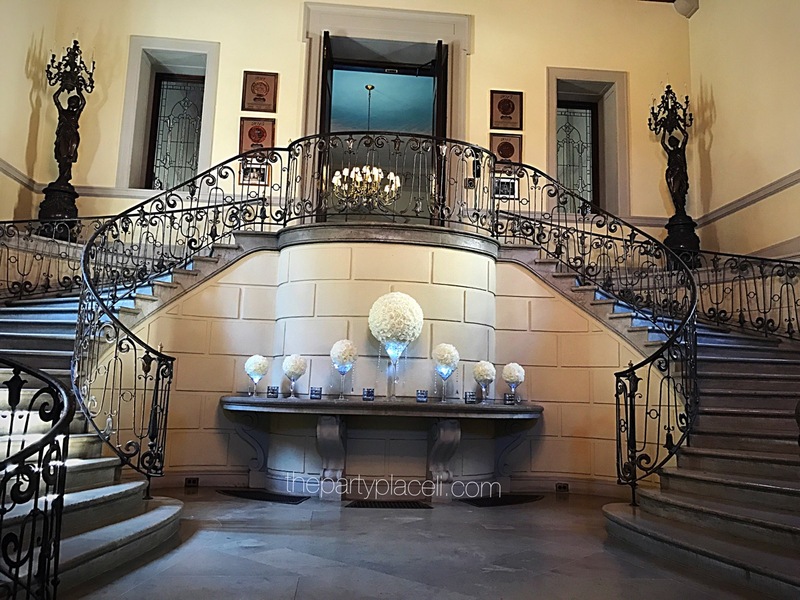 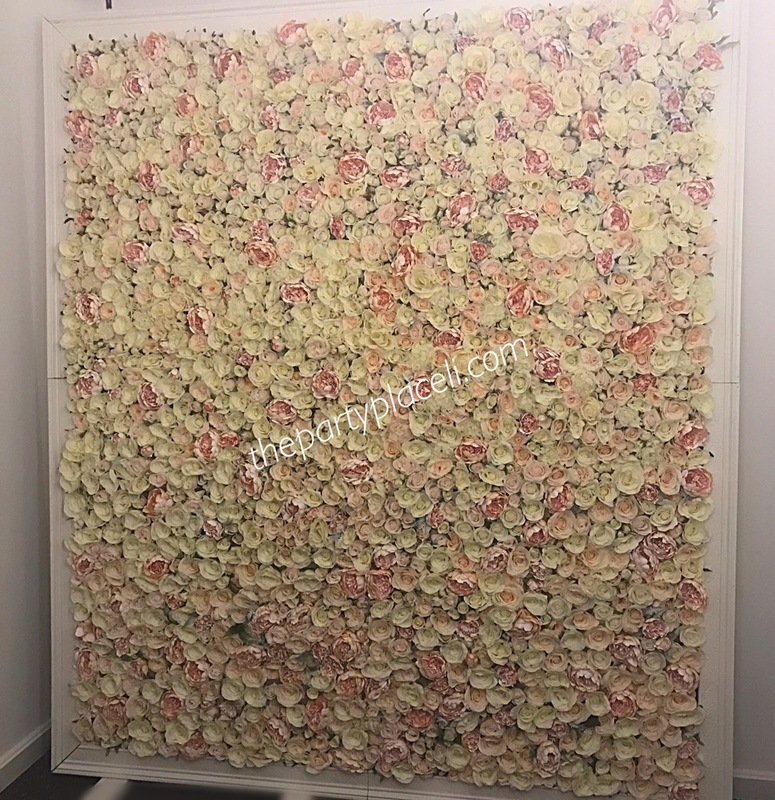 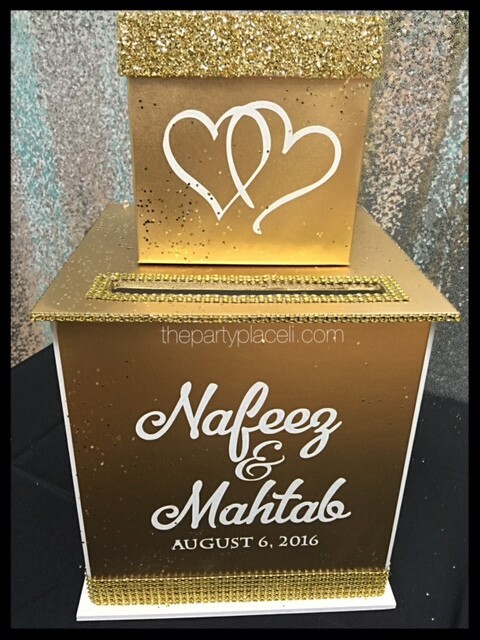 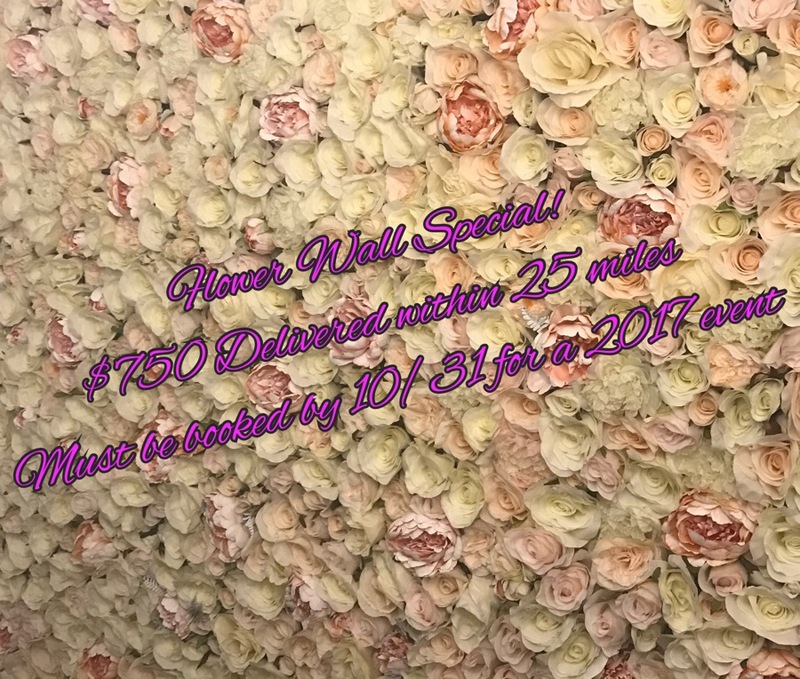 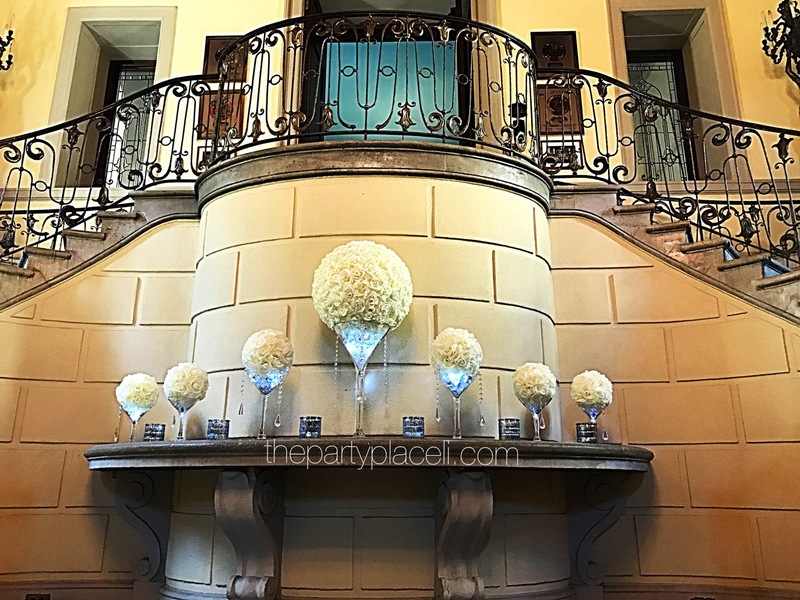 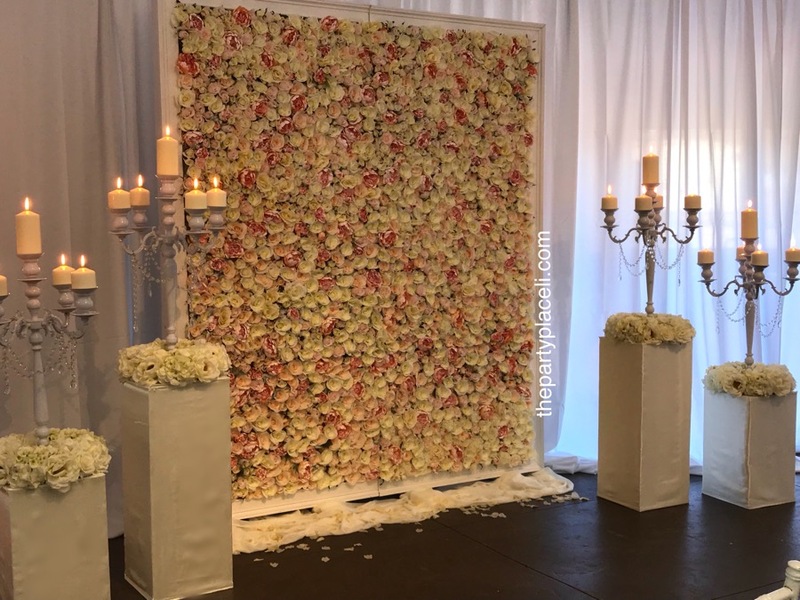 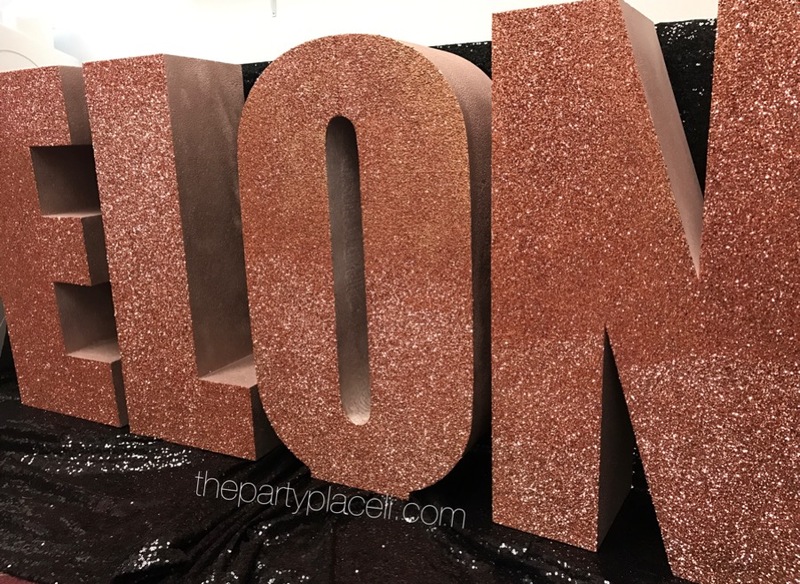 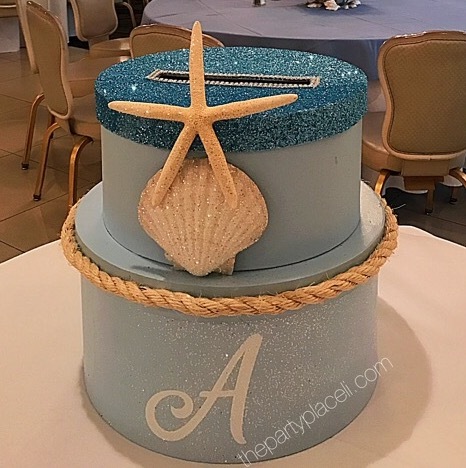 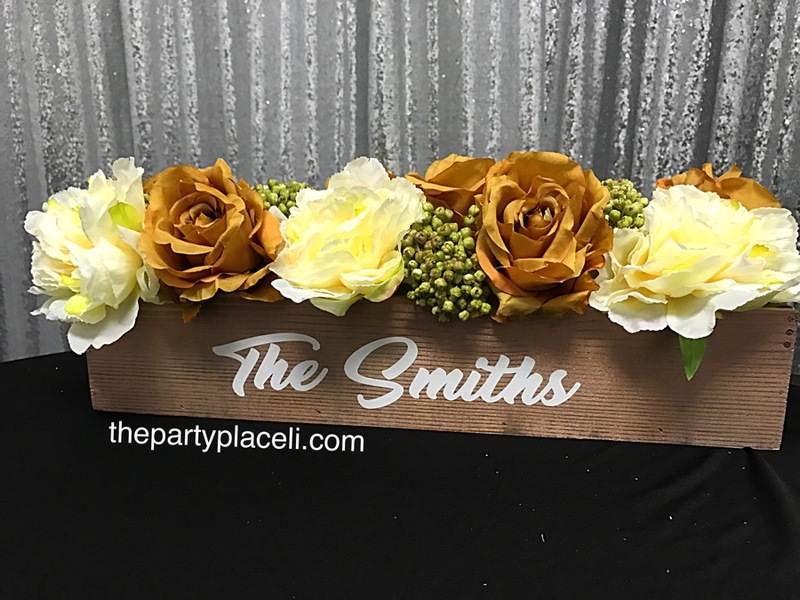 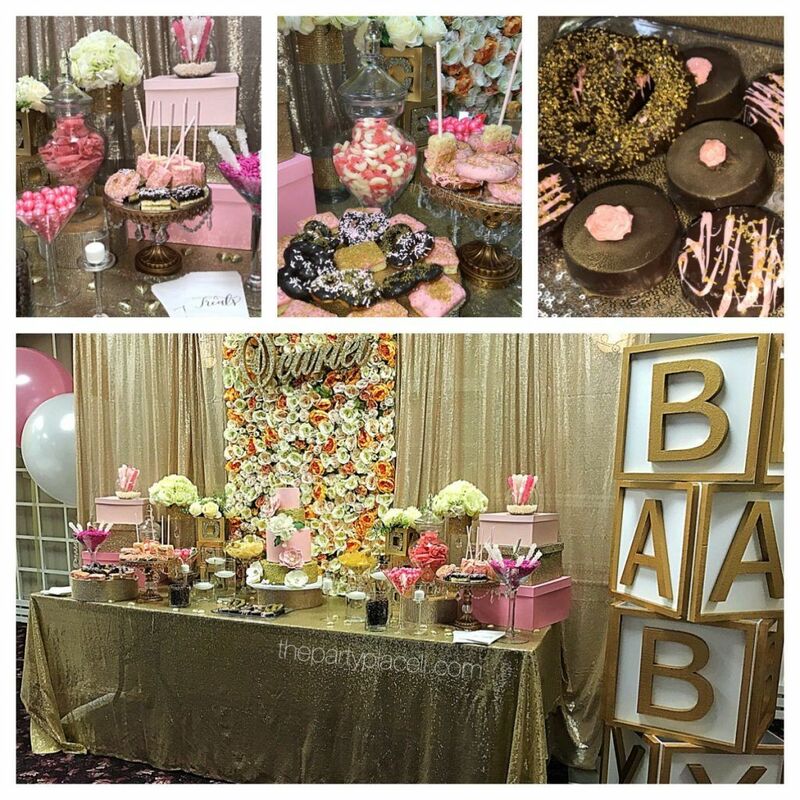 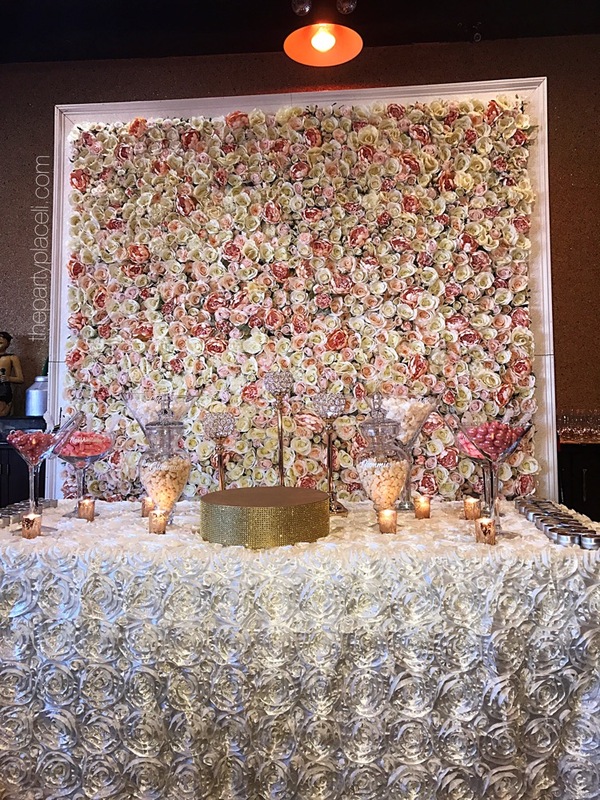 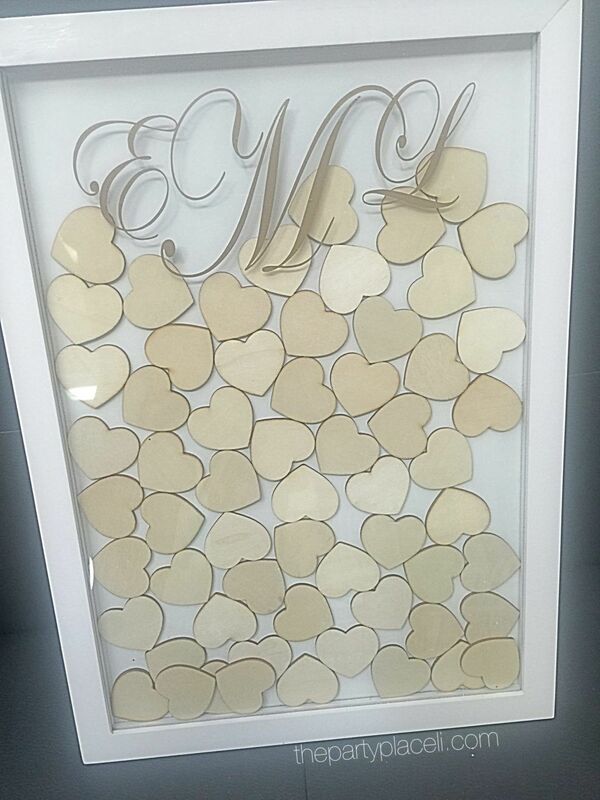 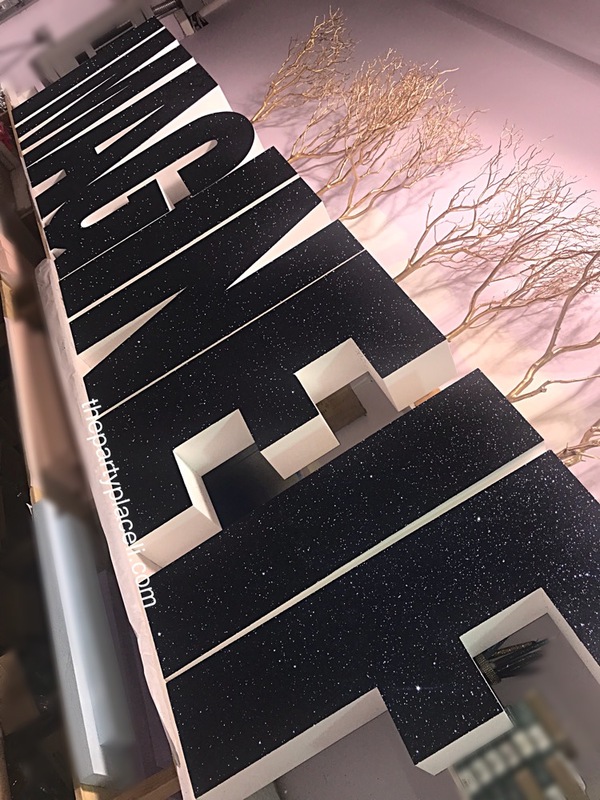 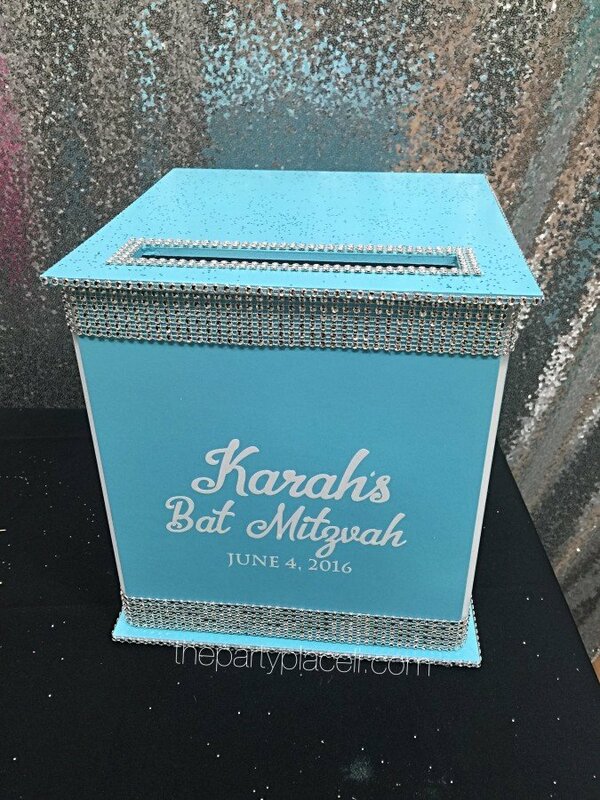 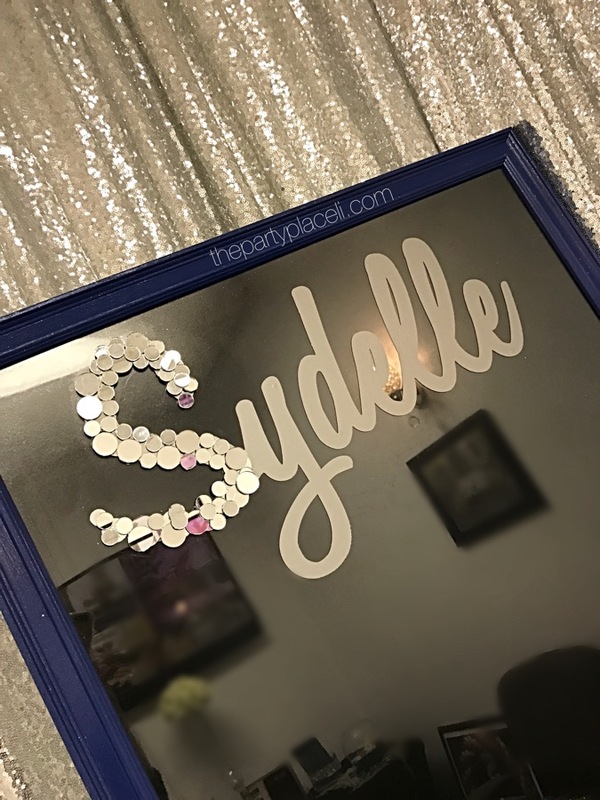 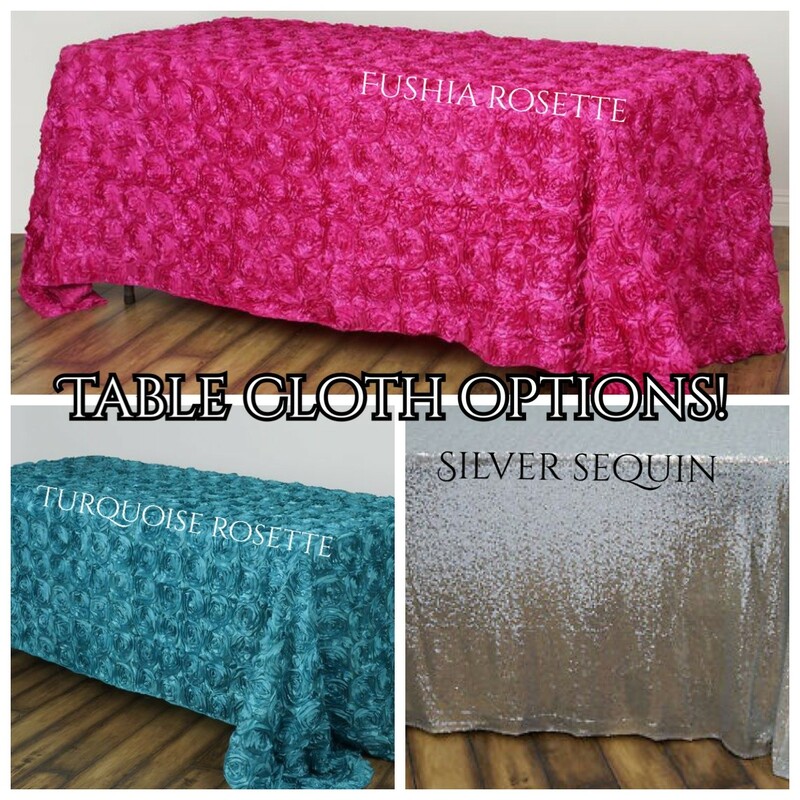 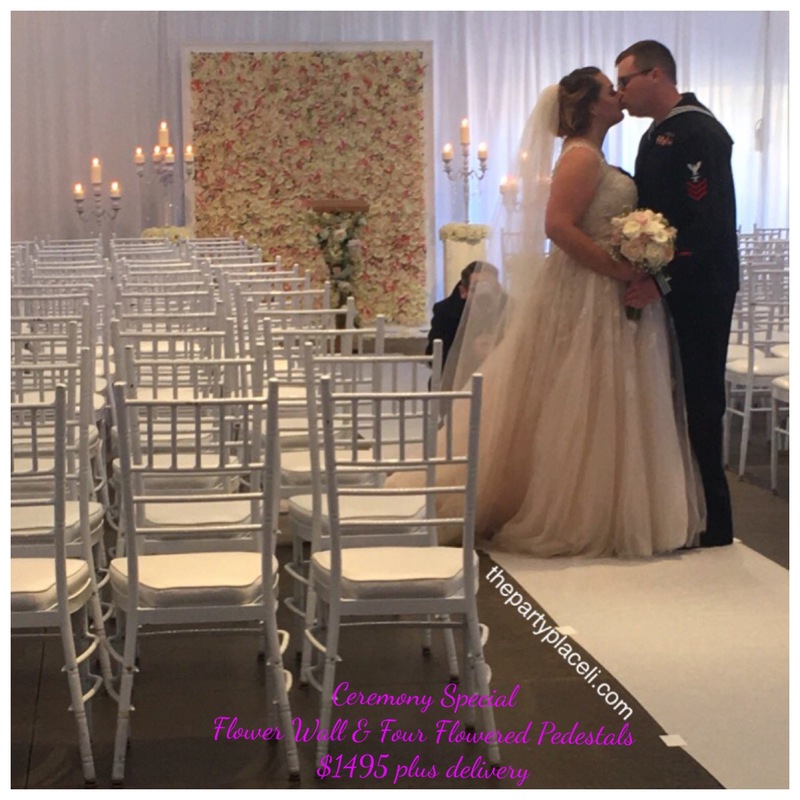 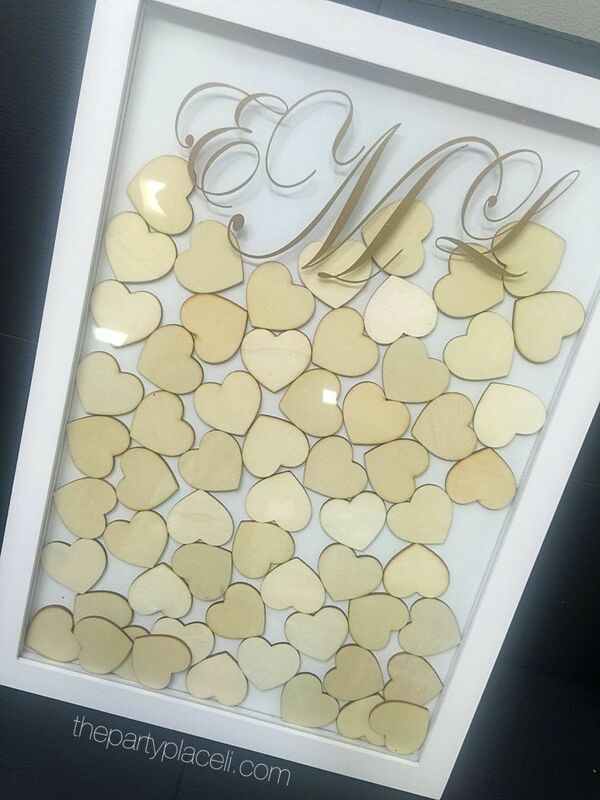 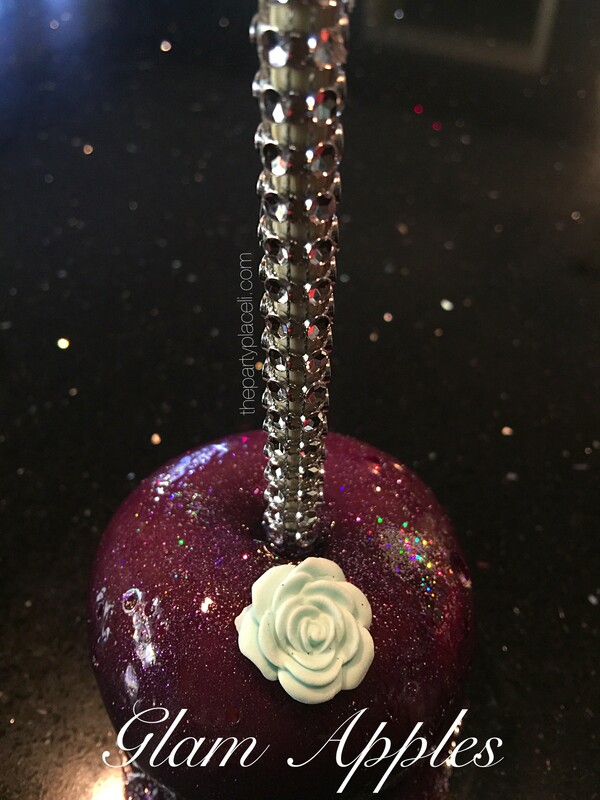 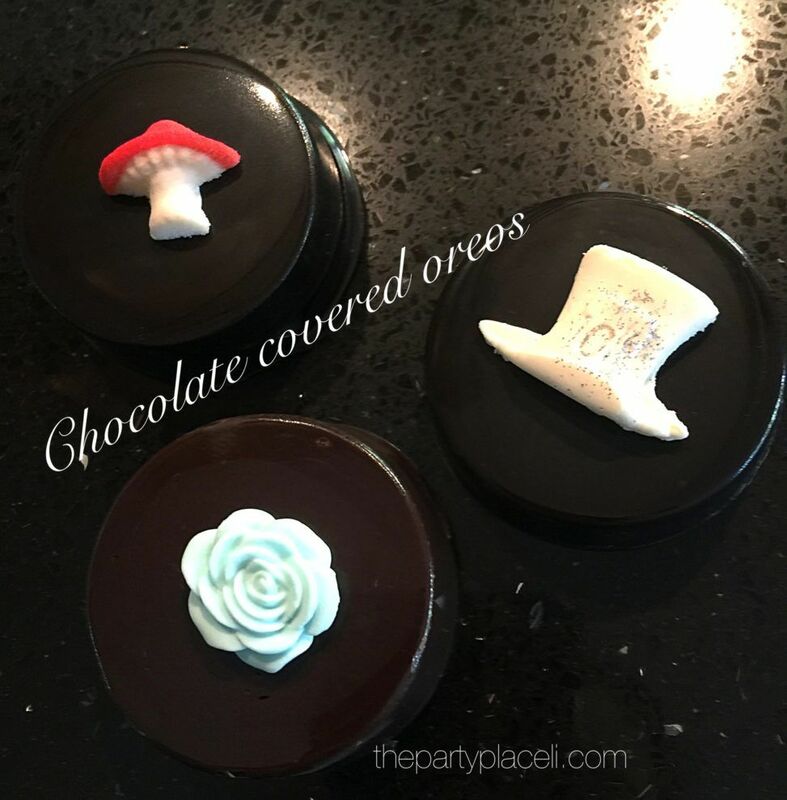 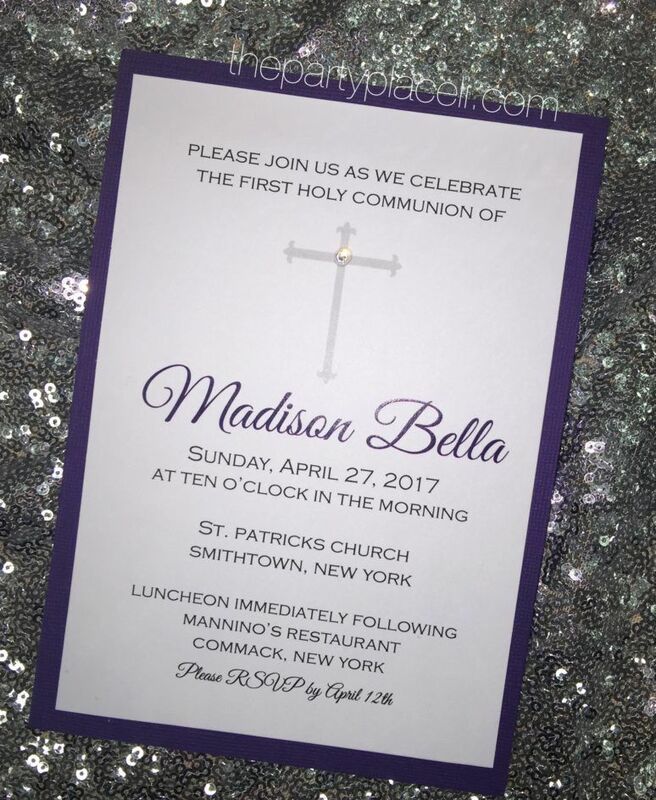 Quick links to event decor!